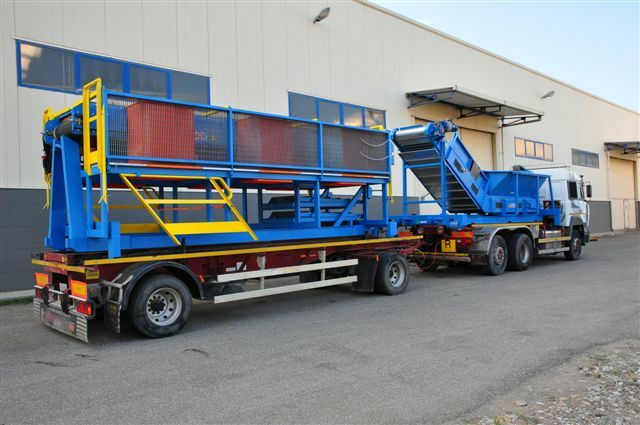 For any type of mechanical transportation we offer specific technical solution, suited for your needs and for specific local conditions. 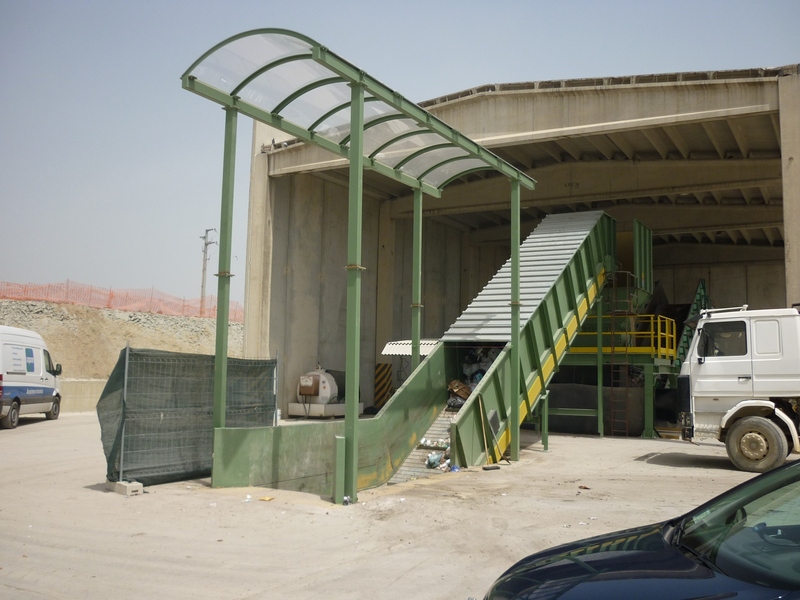 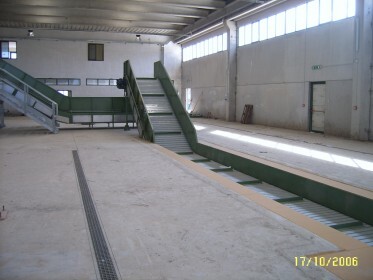 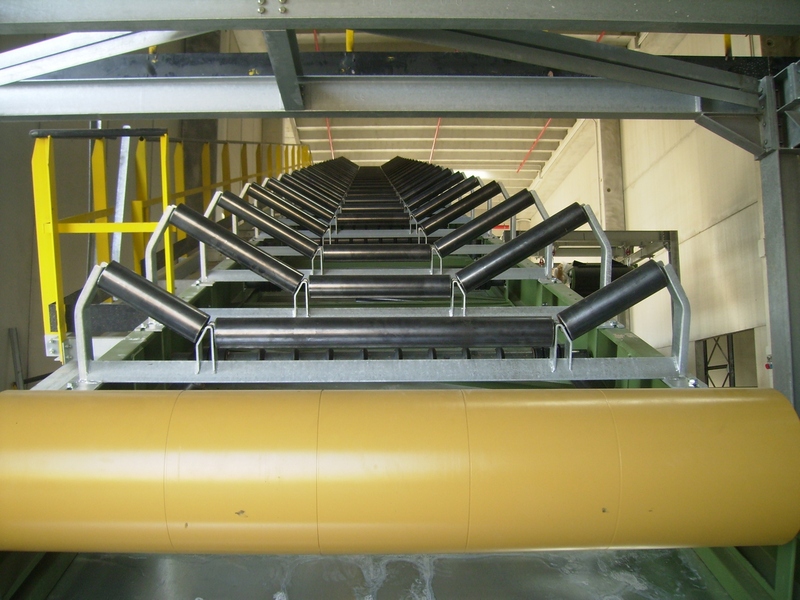 Our range of waste conveyors offer numerous modular equipment for the transport of bulk material or sorted material , in different areas of application of the manufacturing of raw materials and waste treatment. Designed to withstand time and specific for all the heavy work that will be submitted to. All parts are bolted and interchangeable. Transport systems at the best value. 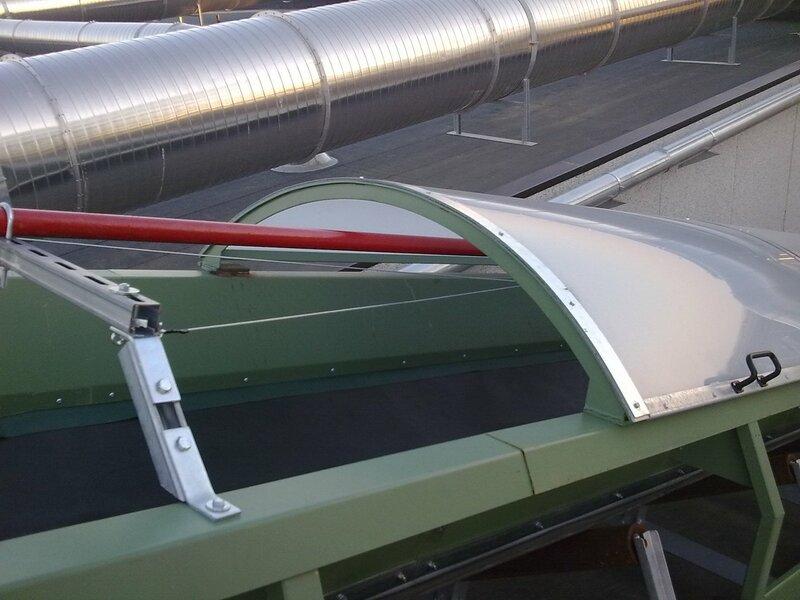 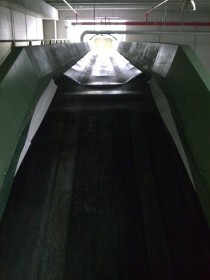 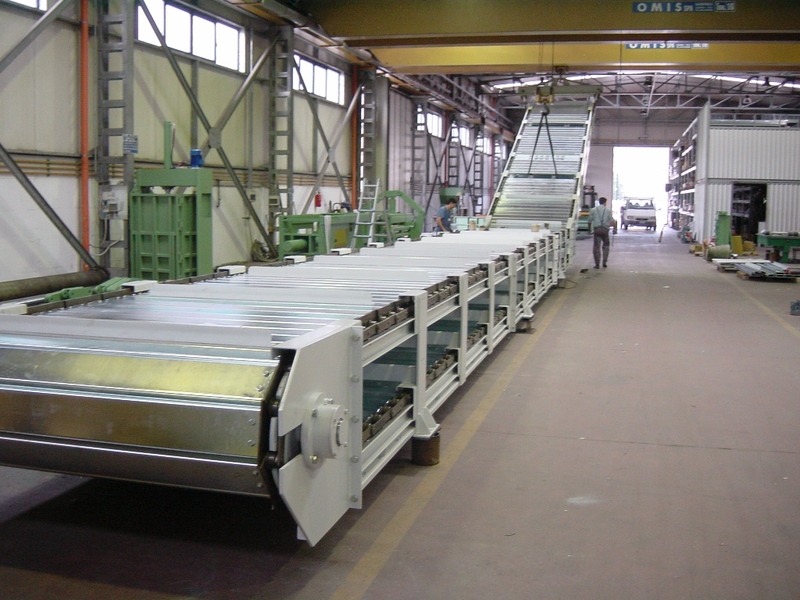 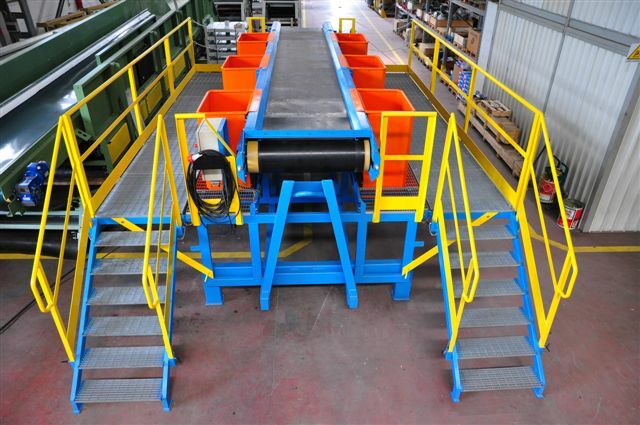 Our conveyor belts flat and concave are built with a modular structure. 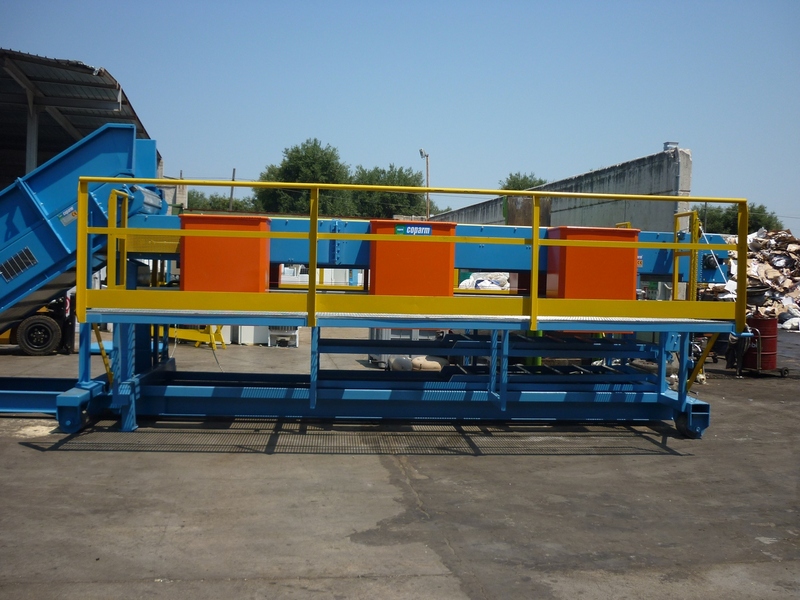 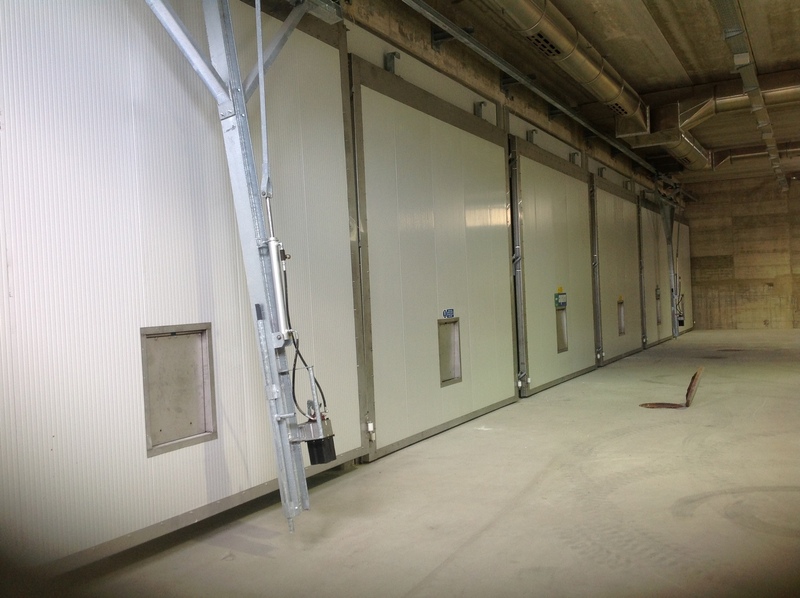 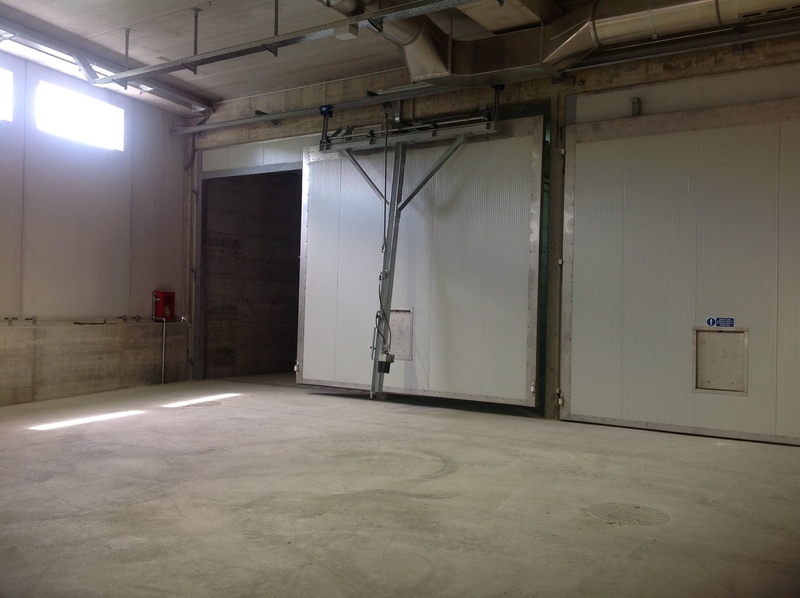 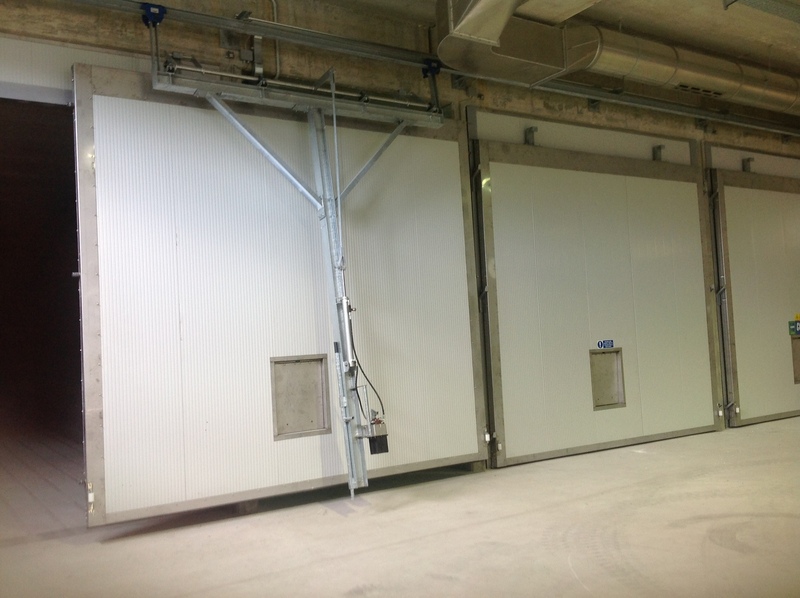 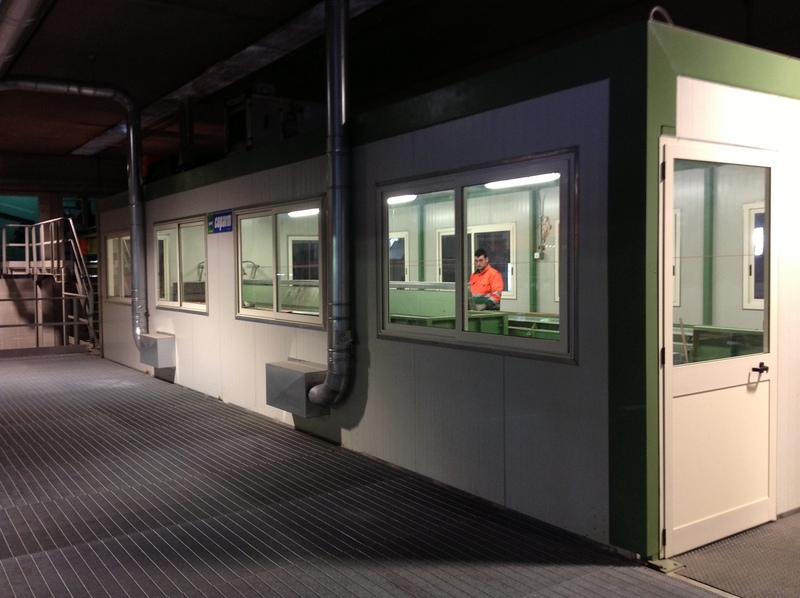 They can be assembled easily according to the requirements and be modified later to be adapted to new situations Our customers particularly appreciate the flexibility allowed by the elements. 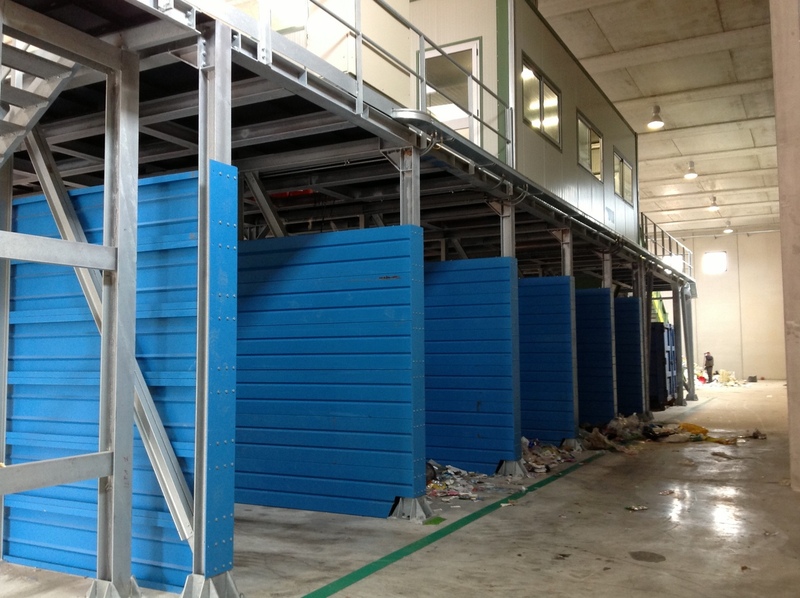 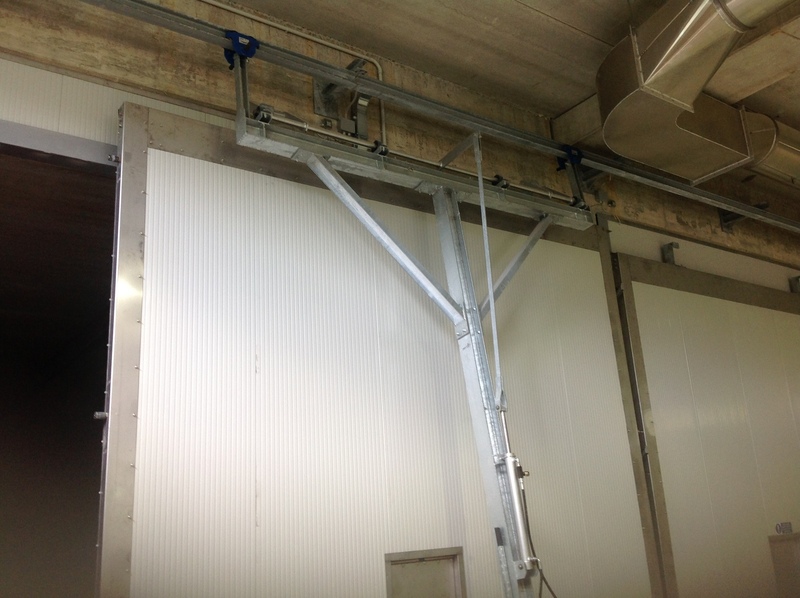 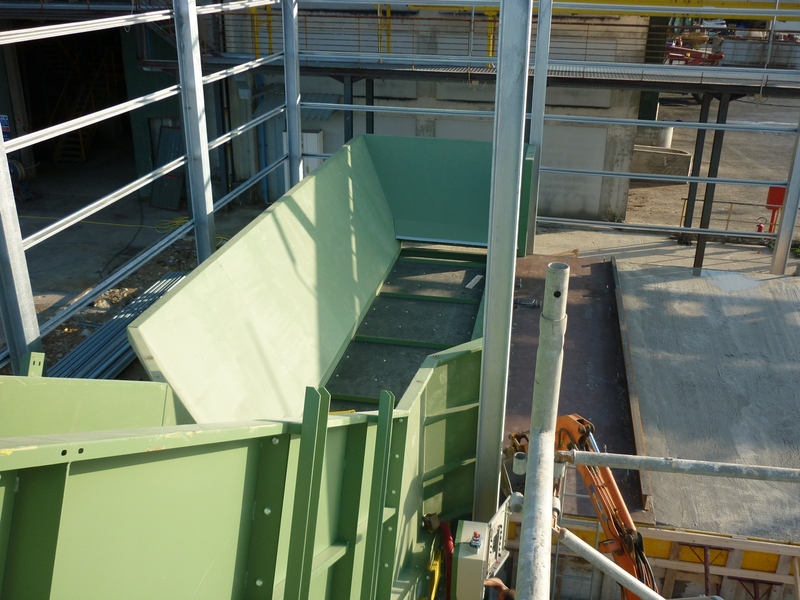 Even in case of confined spaces conveyors can be assembled on site in areas of difficult accessibility. 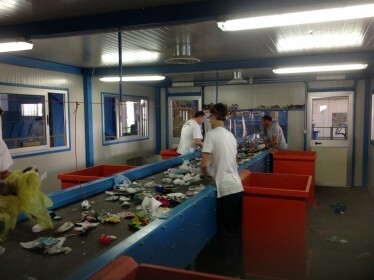 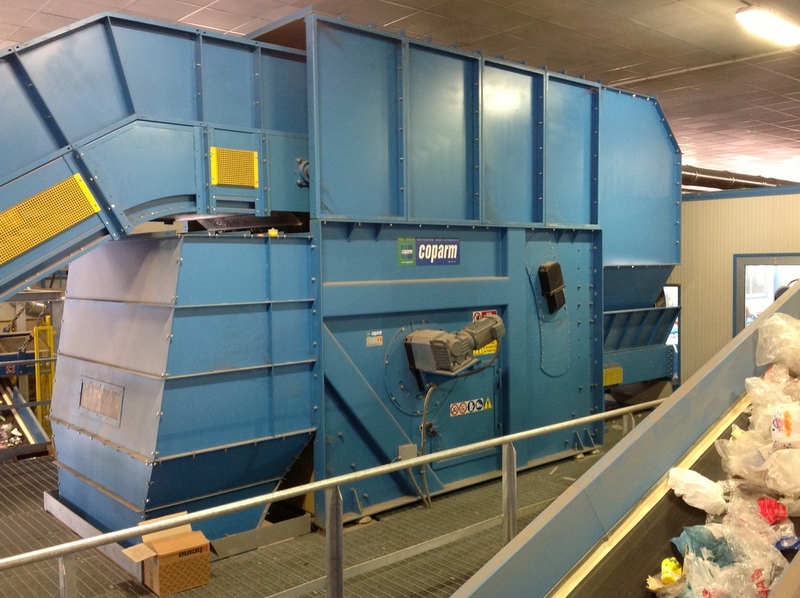 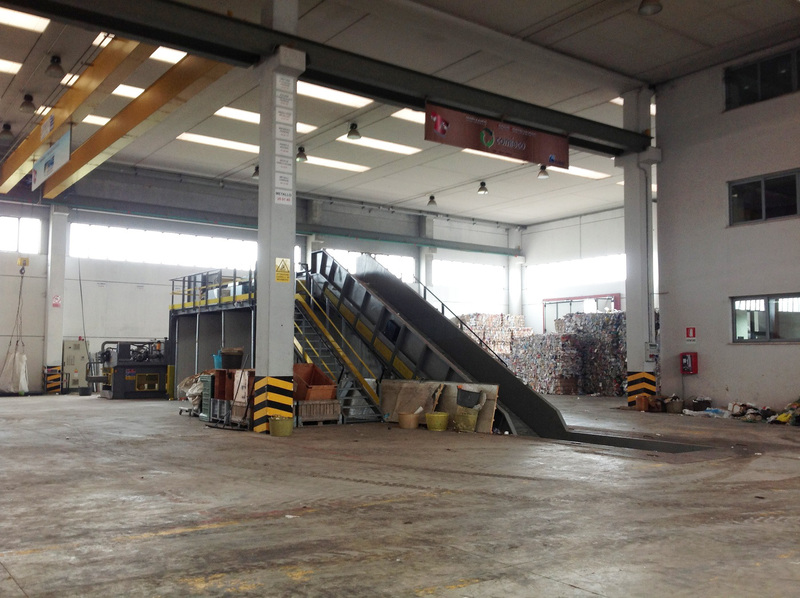 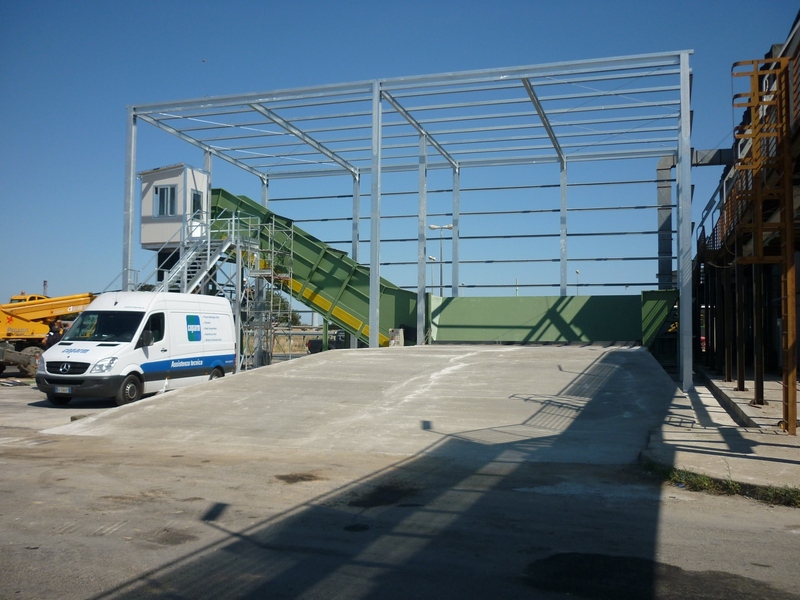 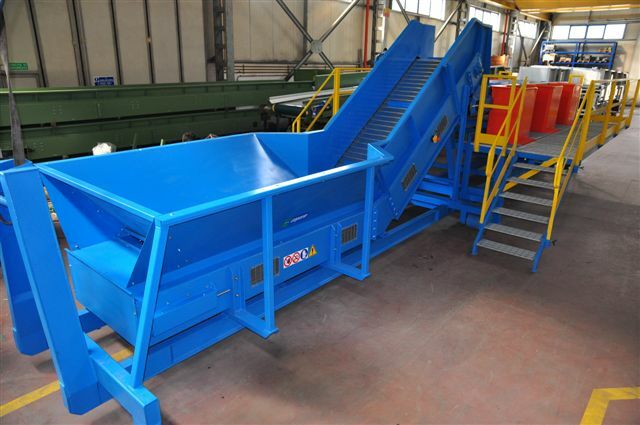 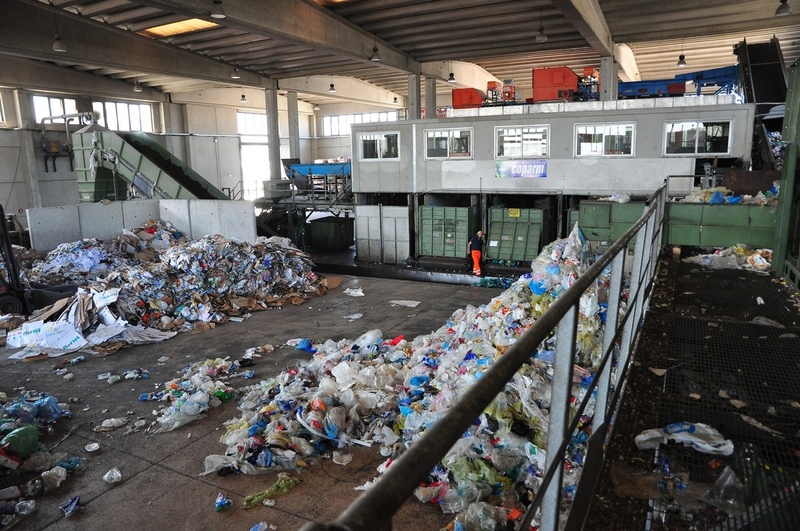 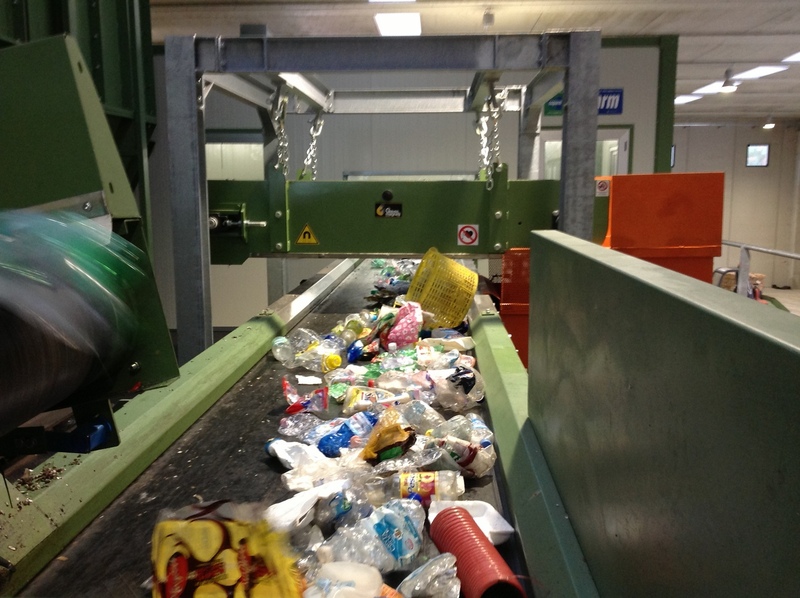 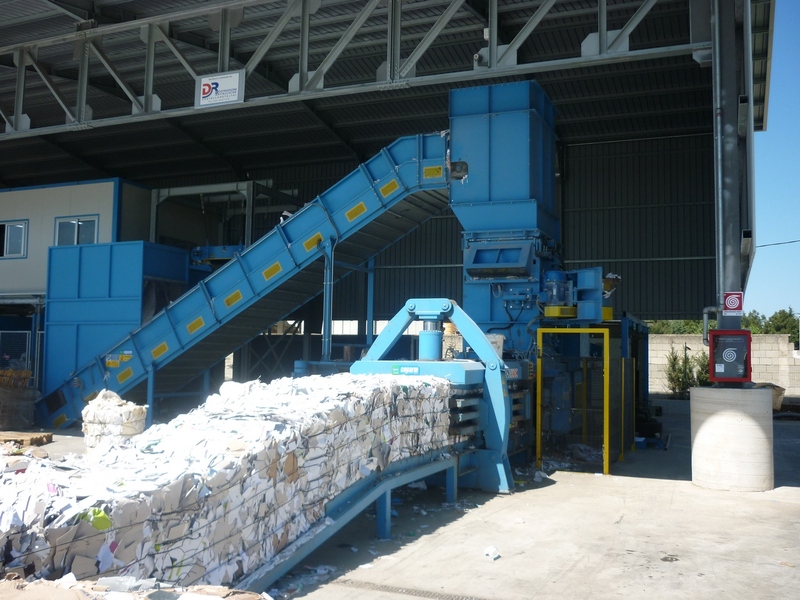 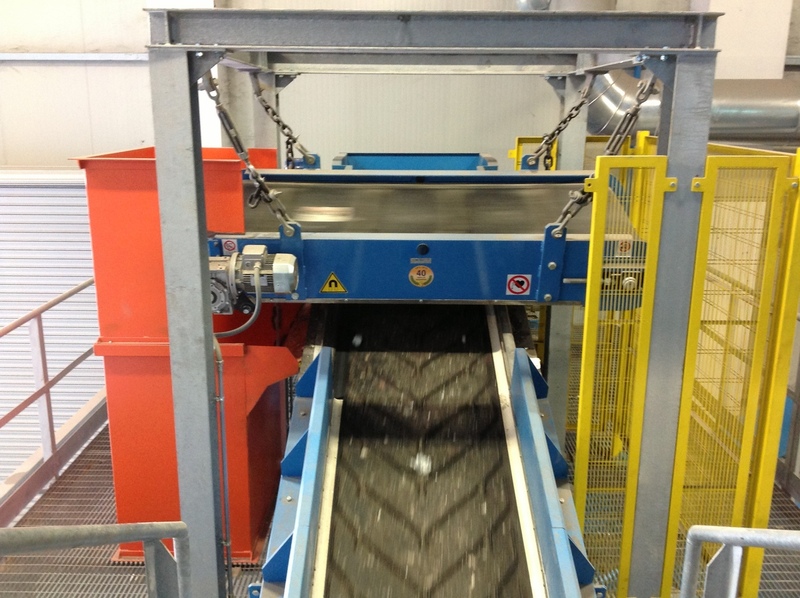 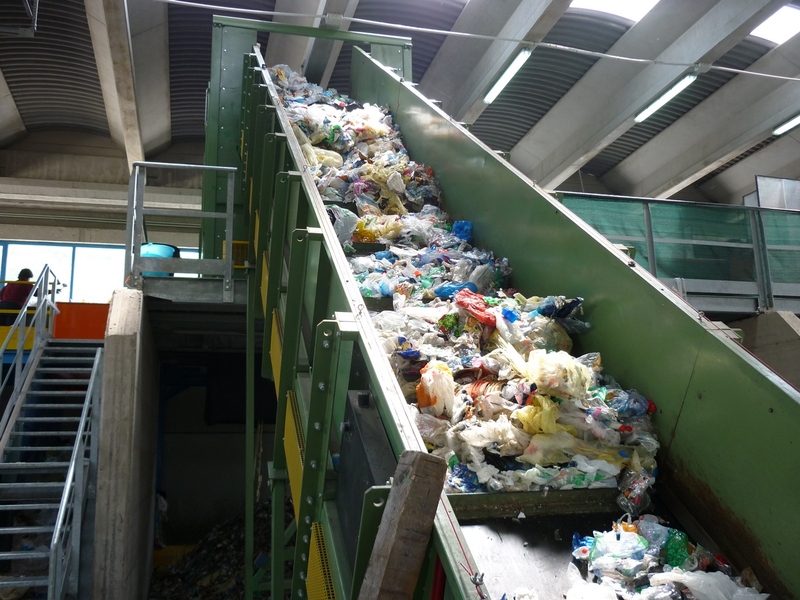 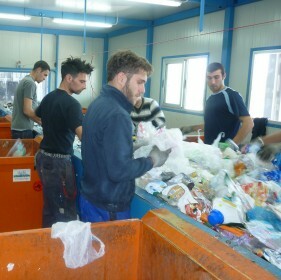 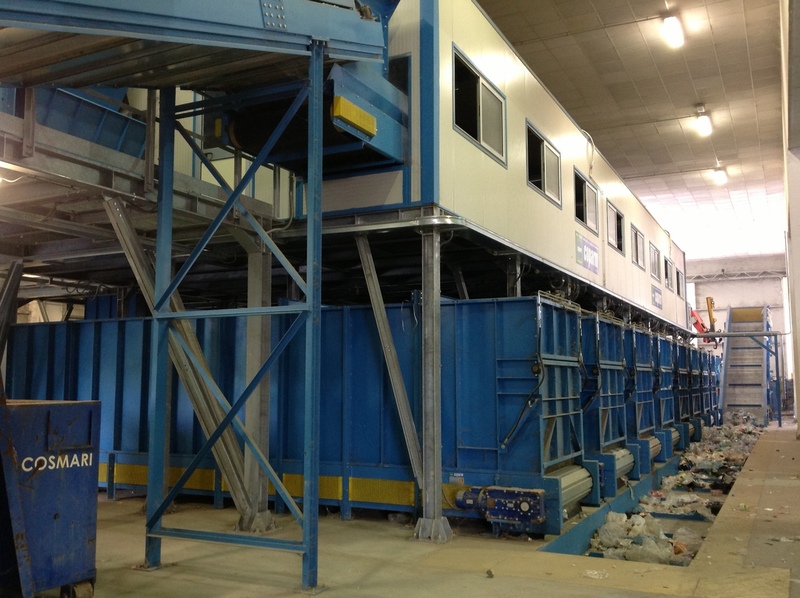 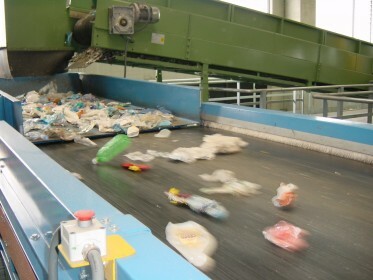 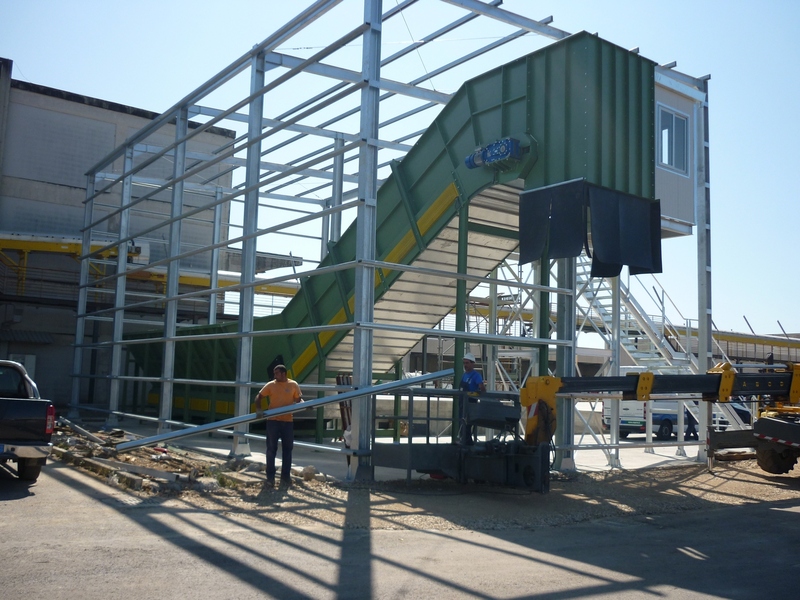 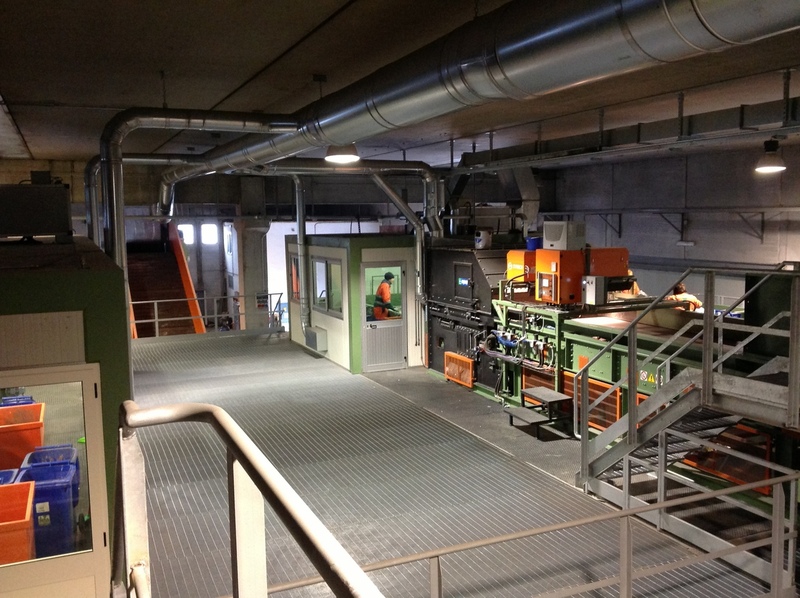 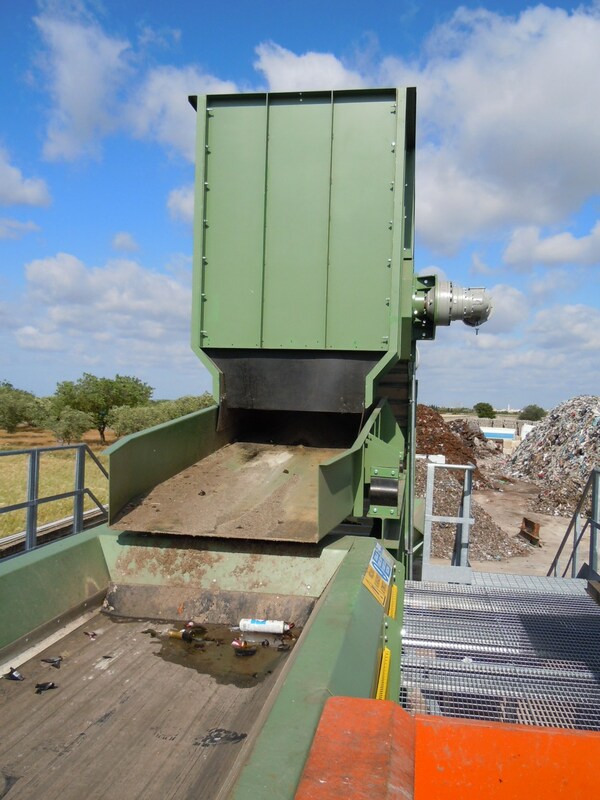 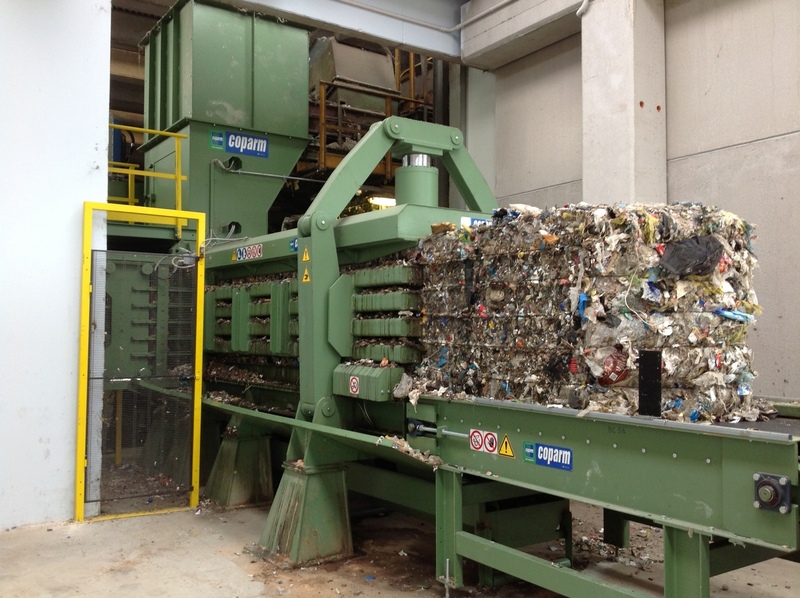 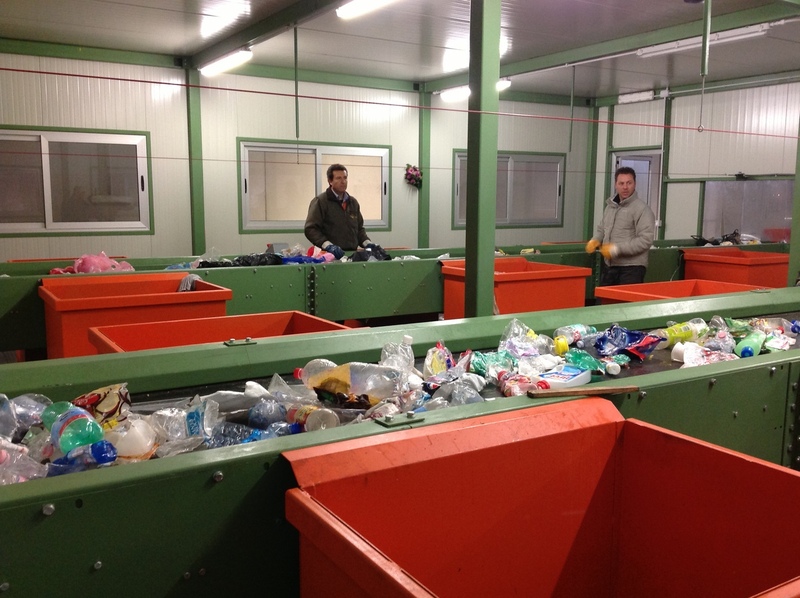 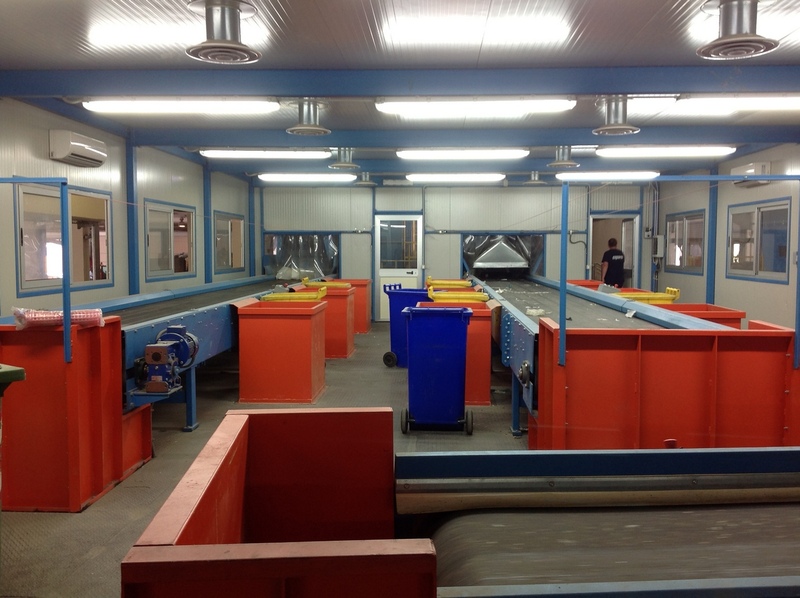 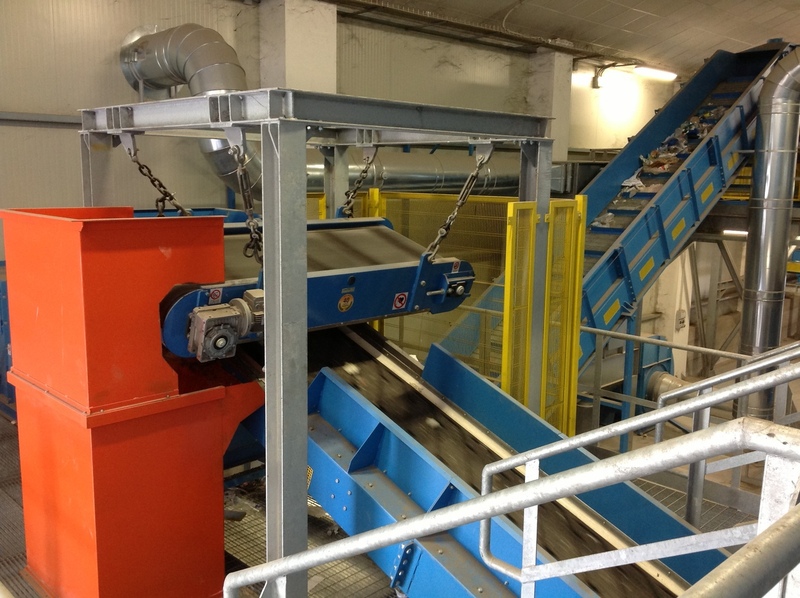 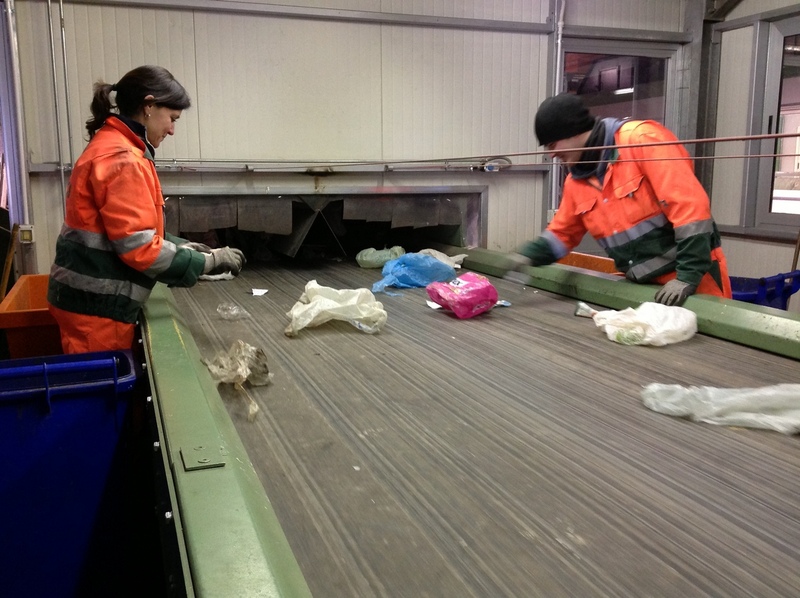 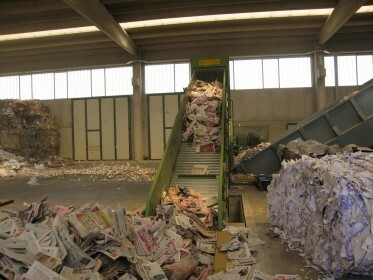 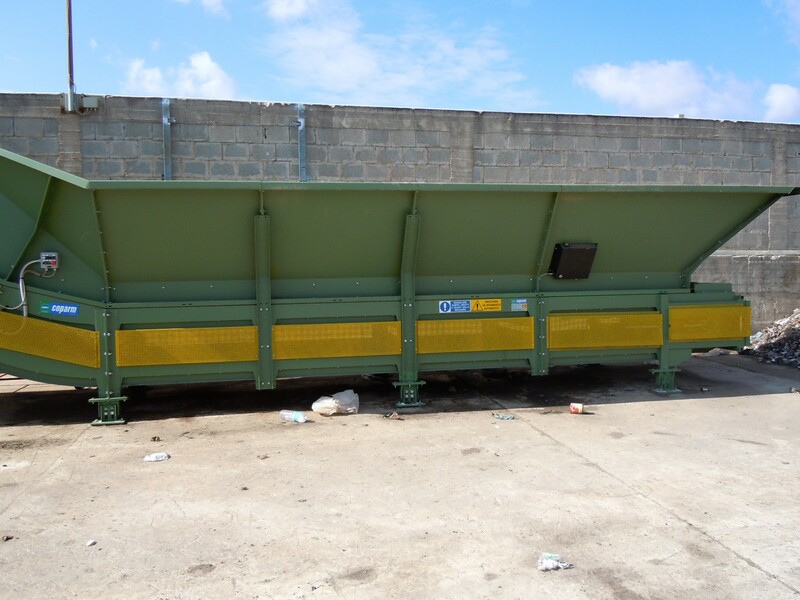 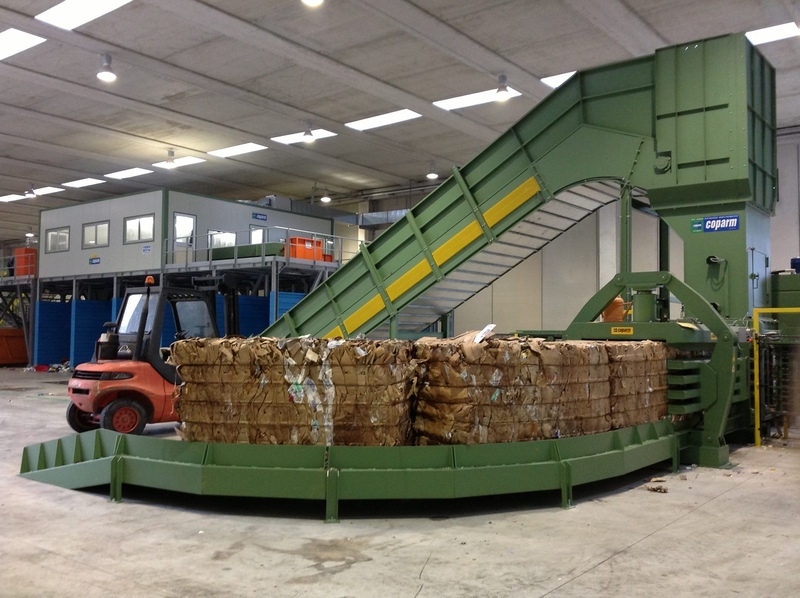 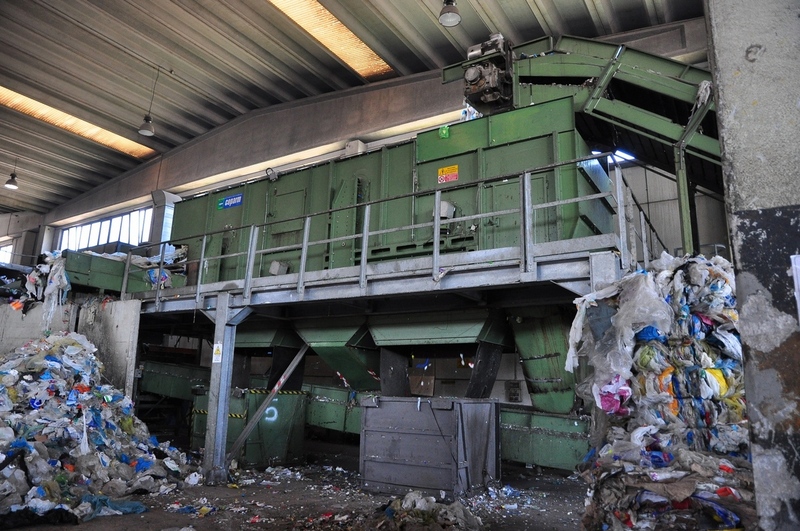 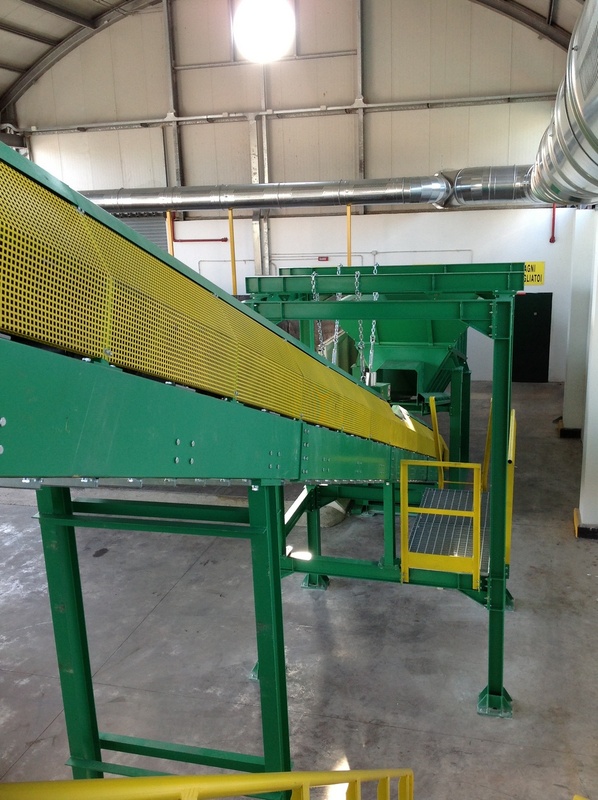 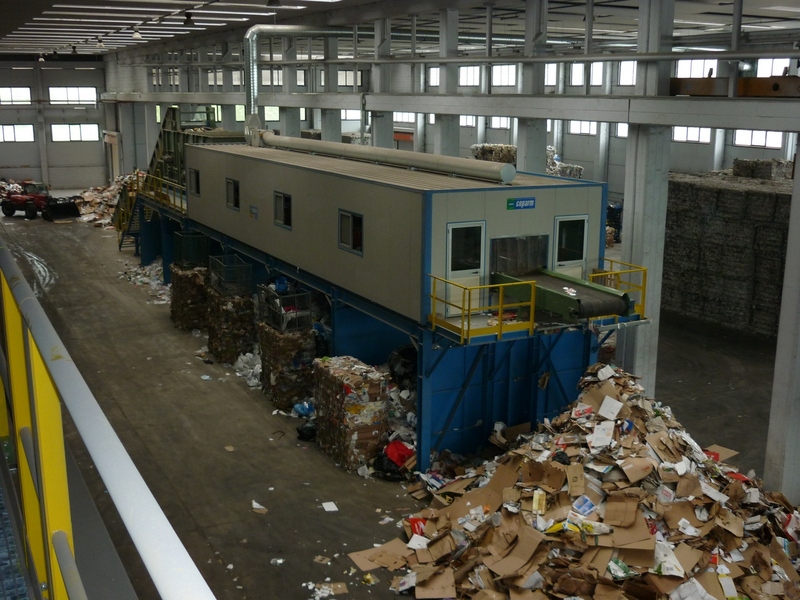 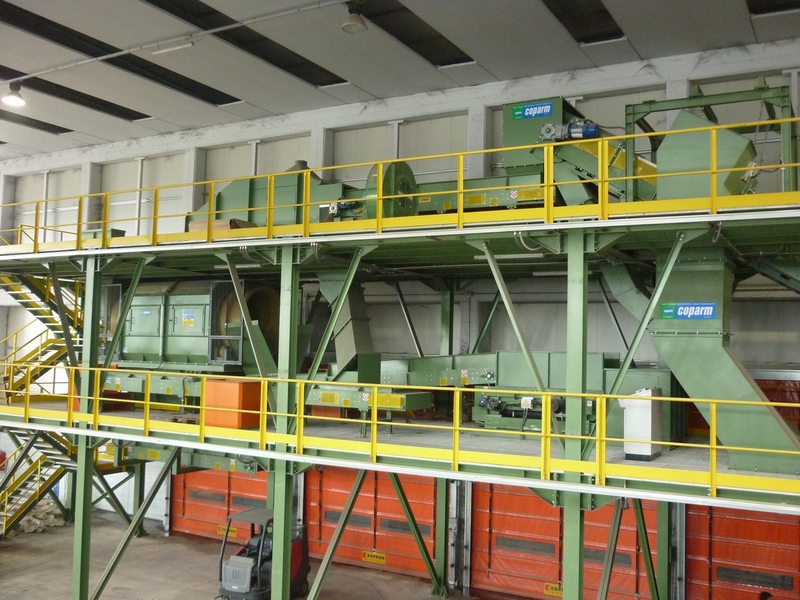 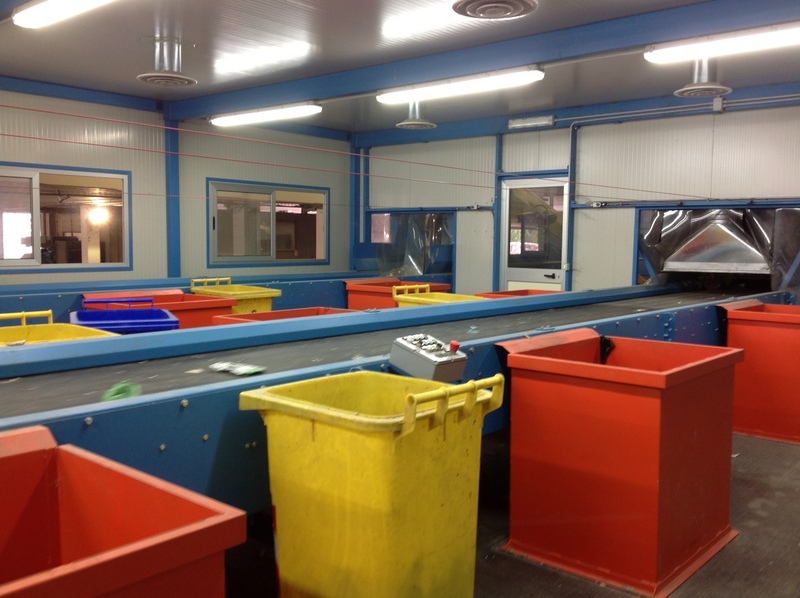 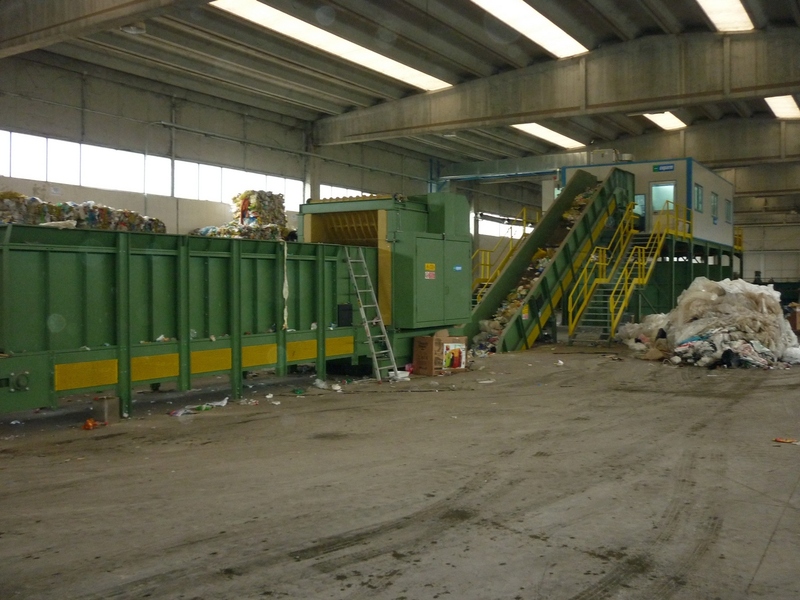 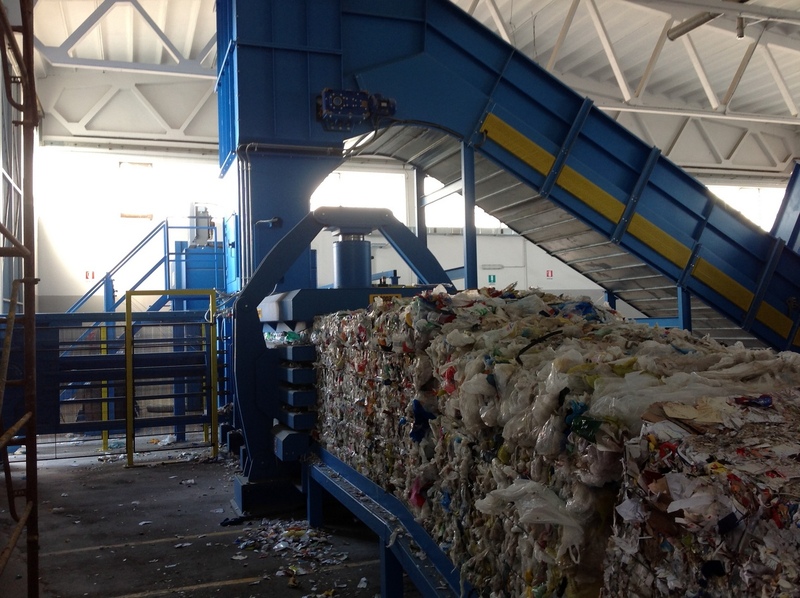 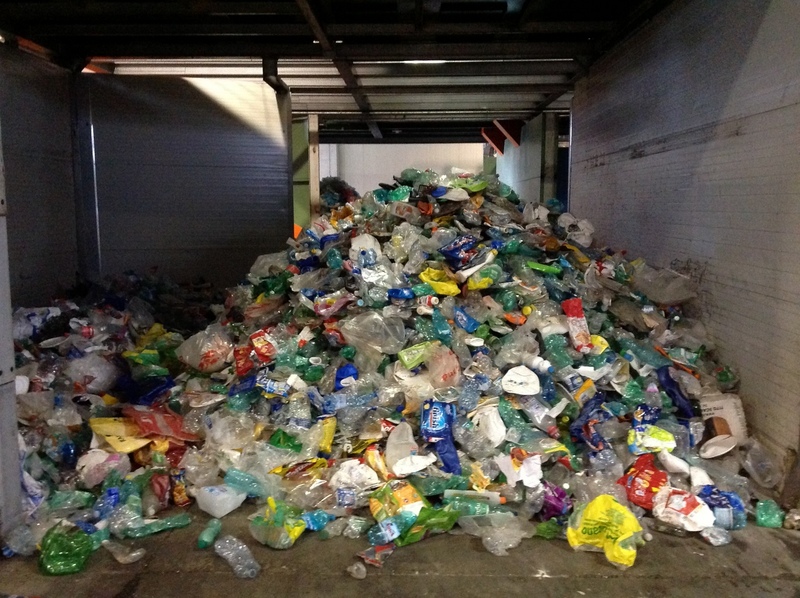 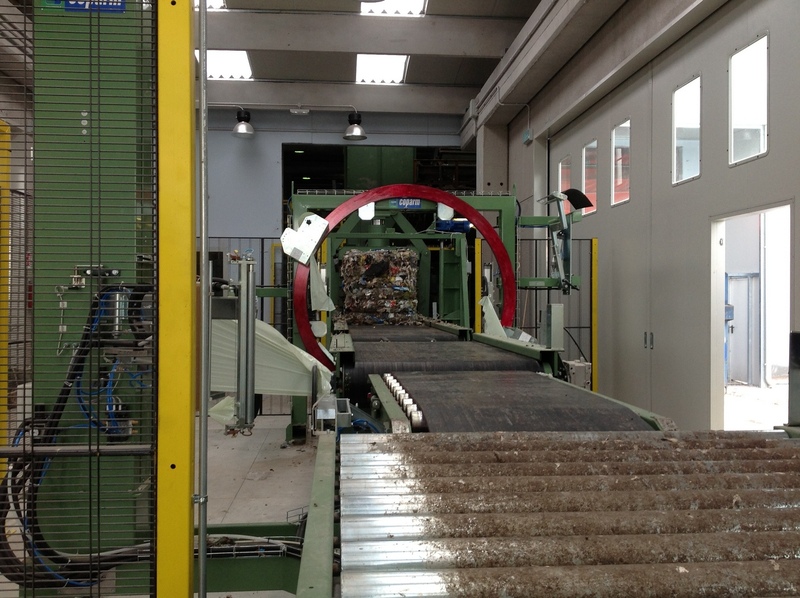 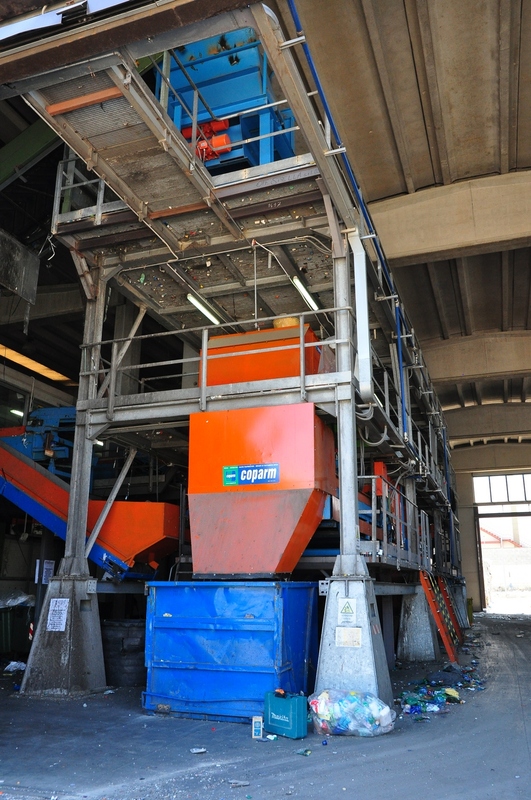 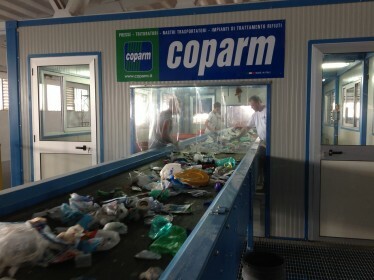 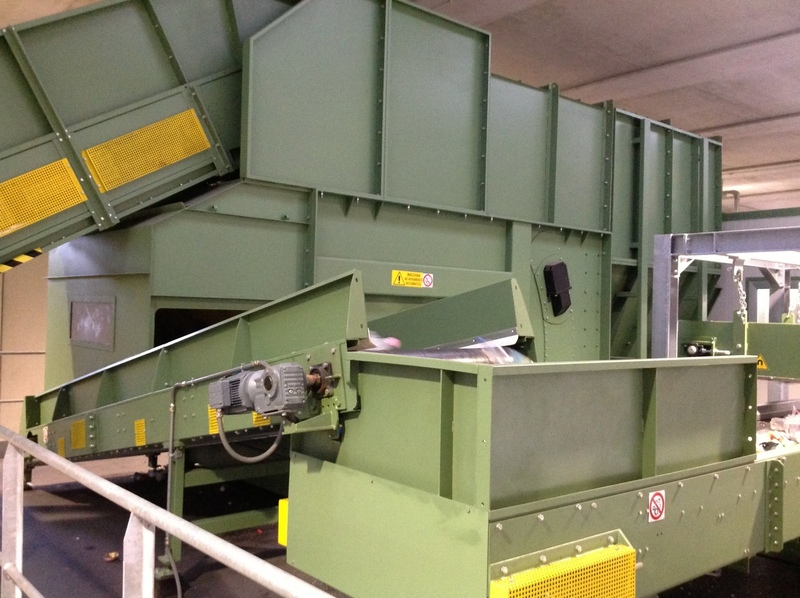 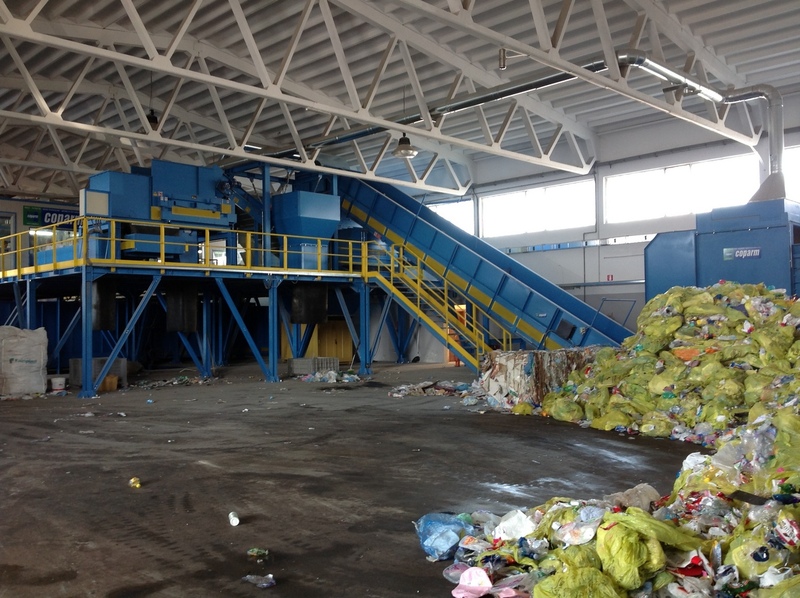 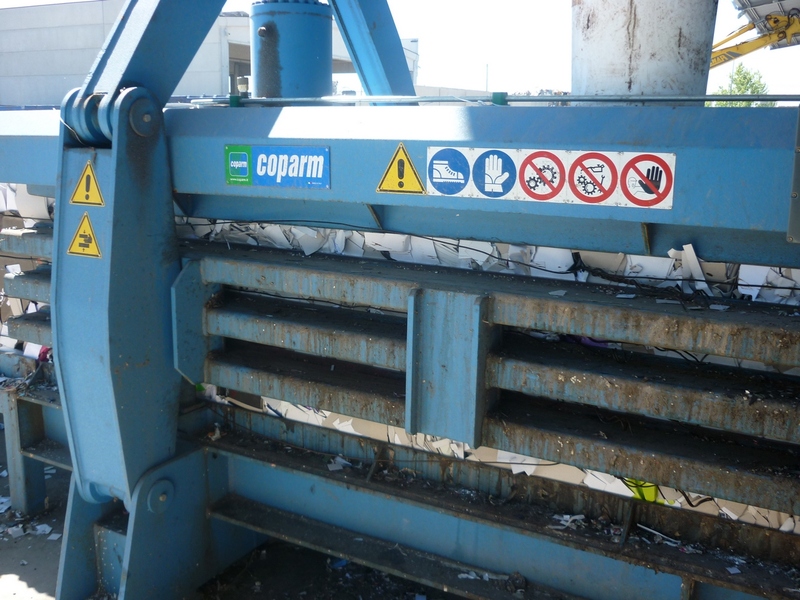 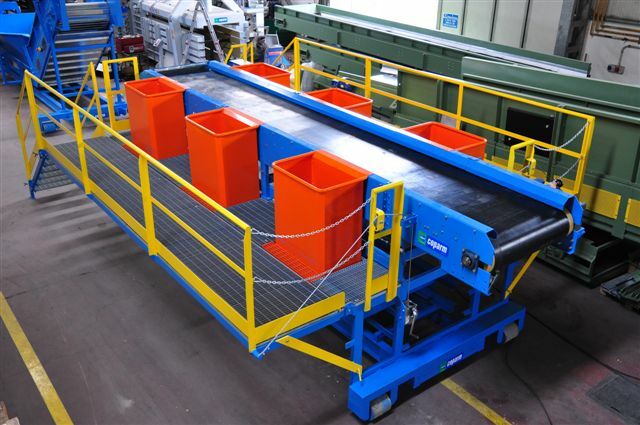 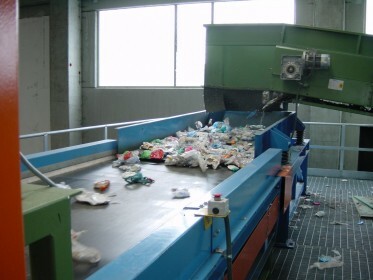 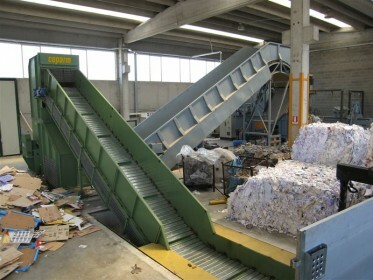 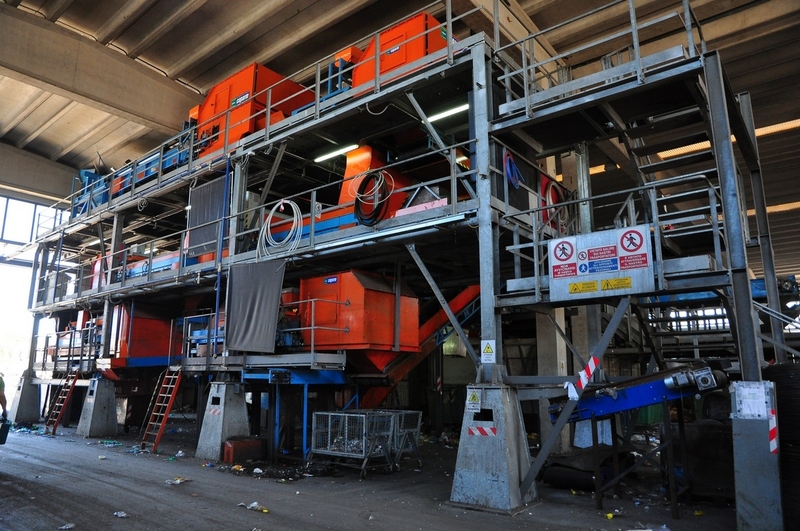 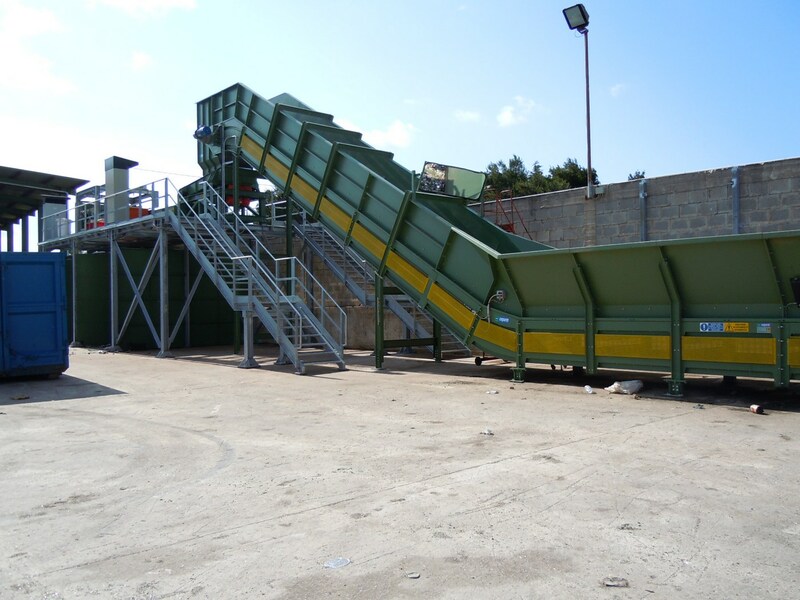 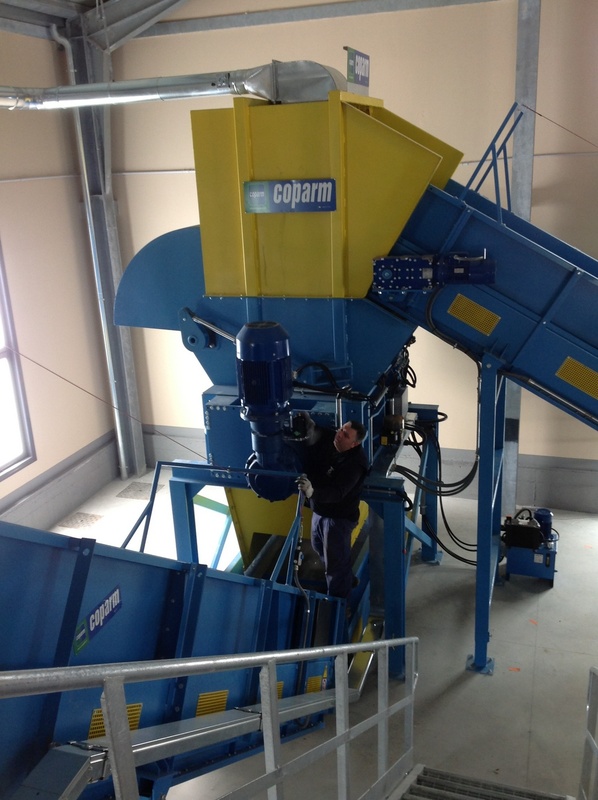 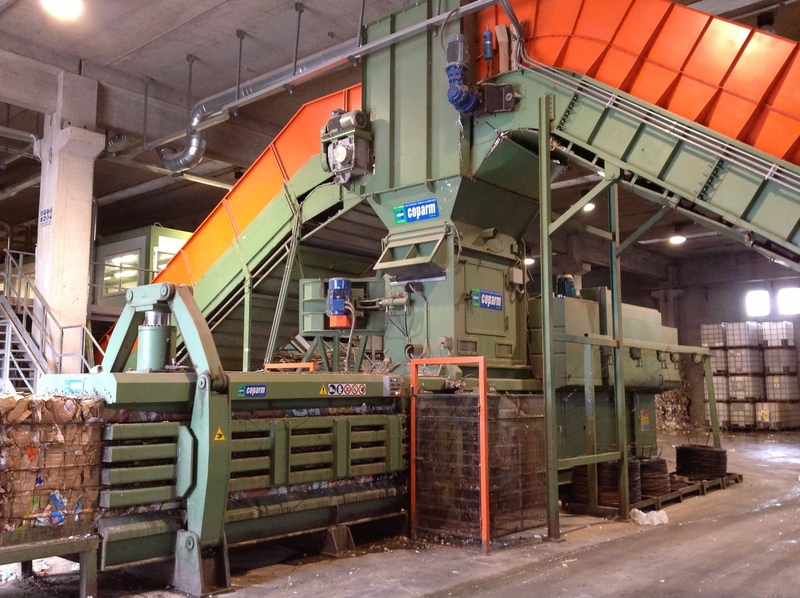 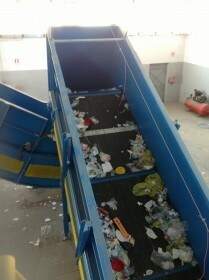 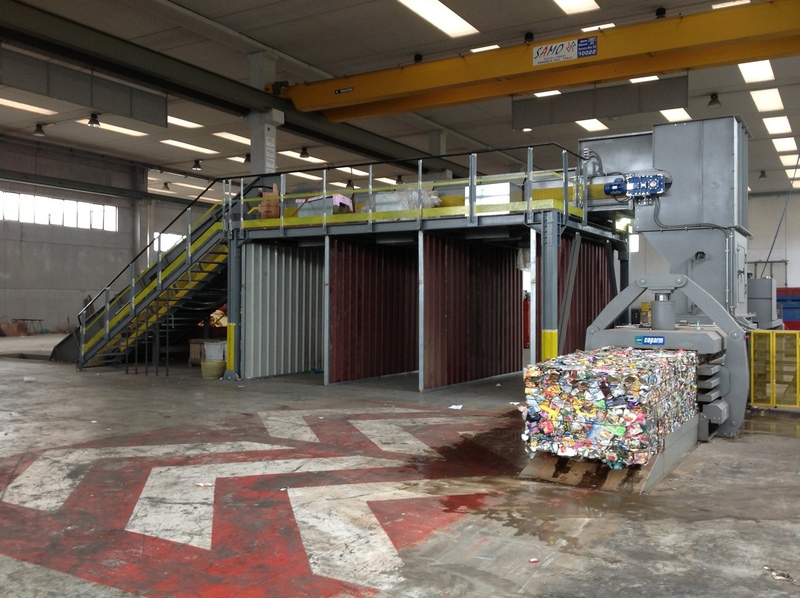 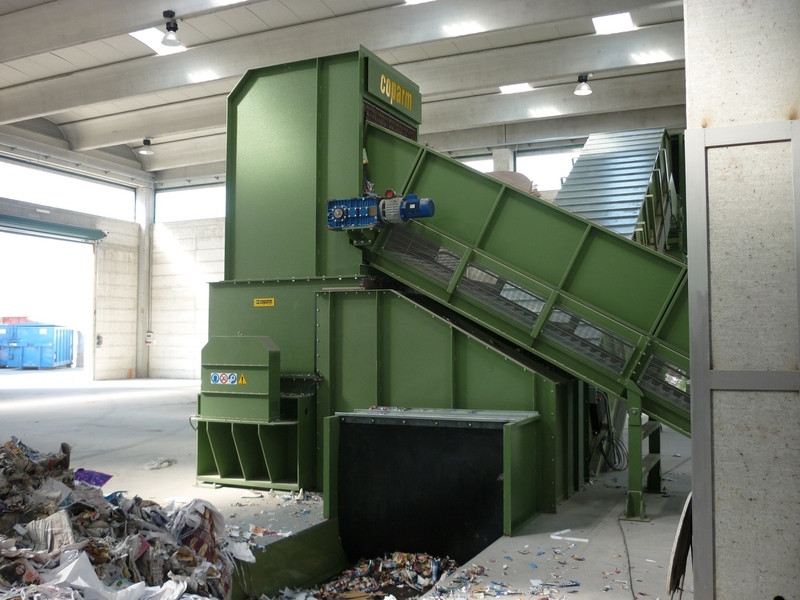 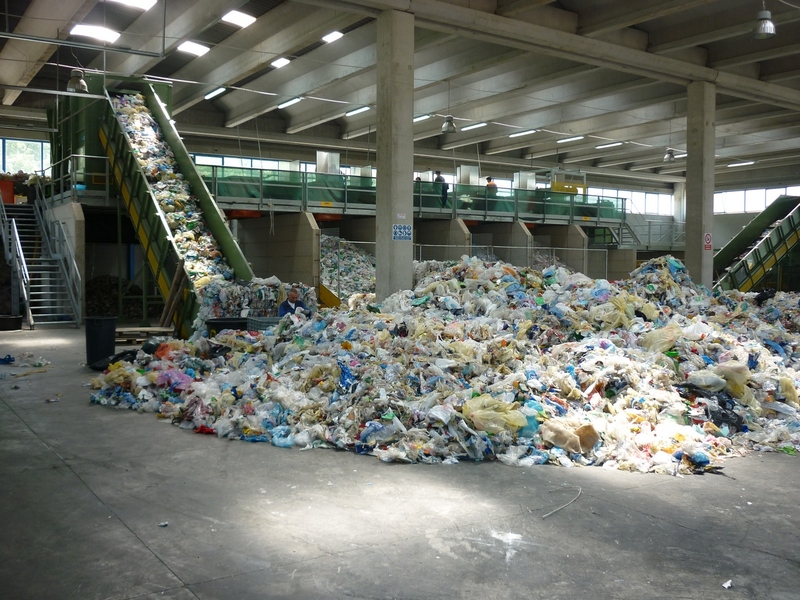 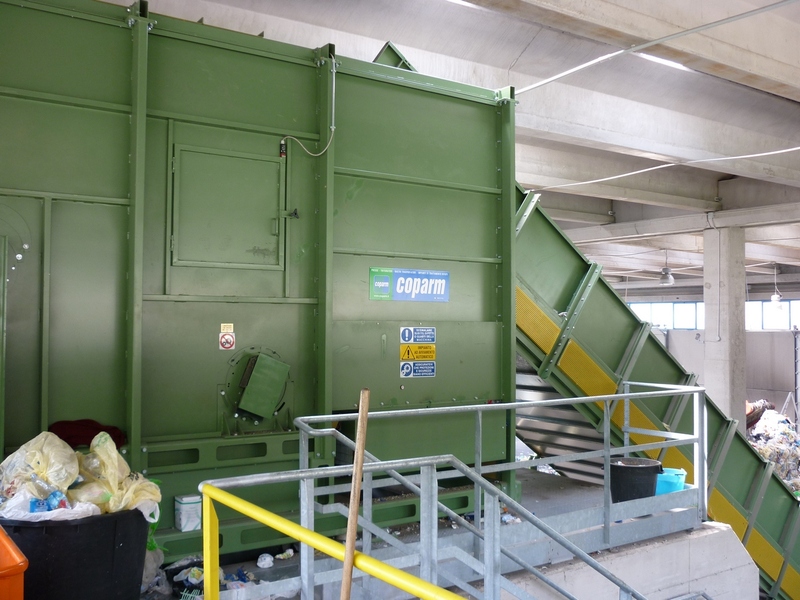 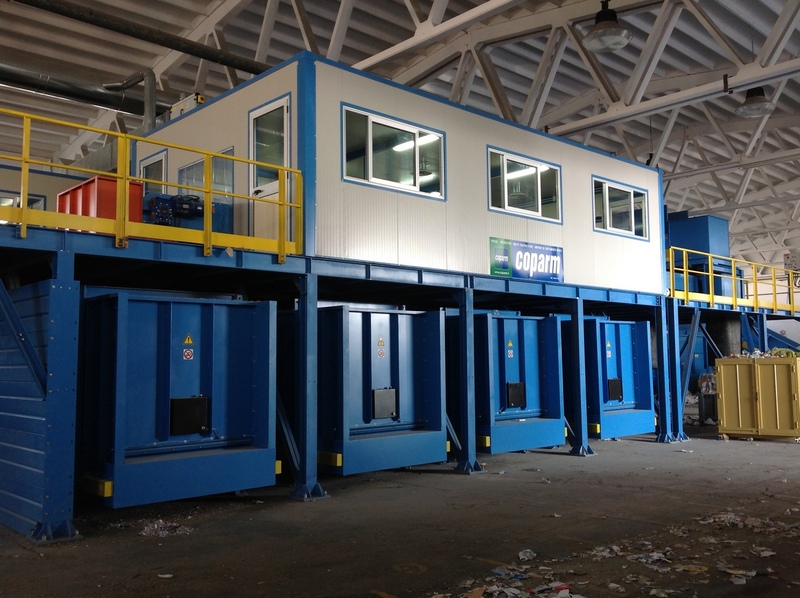 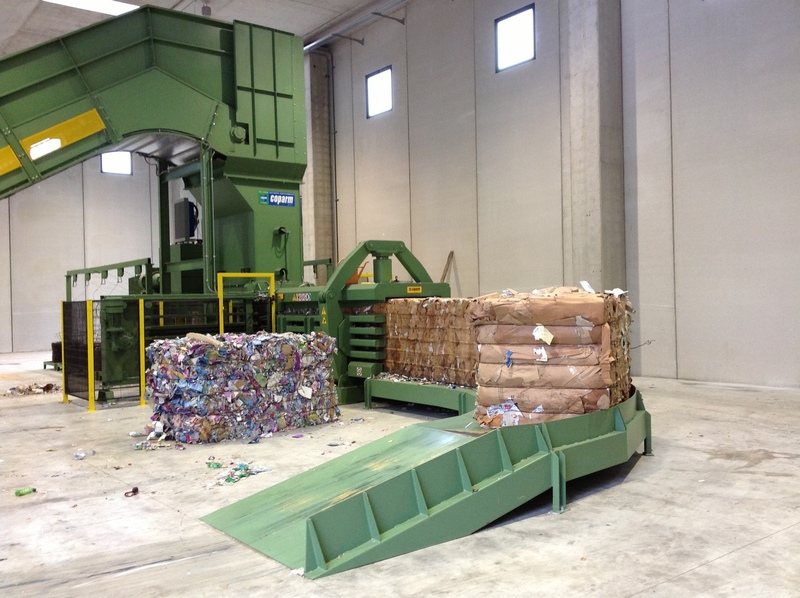 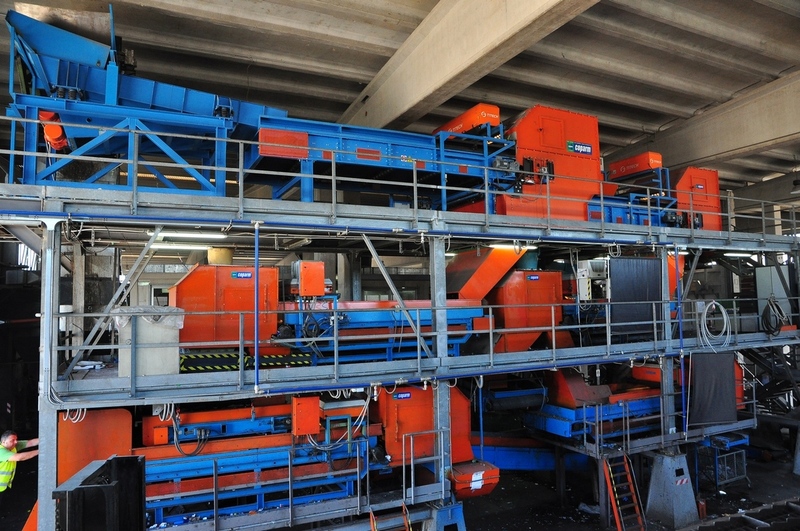 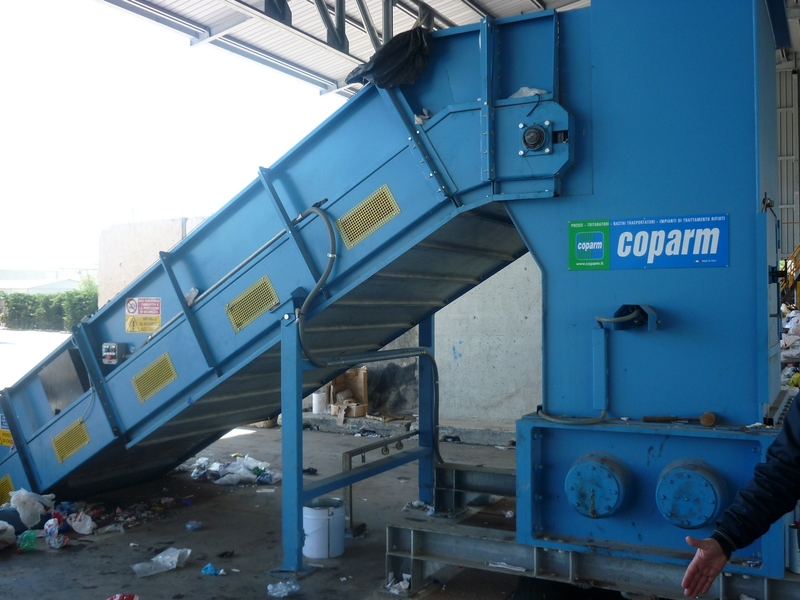 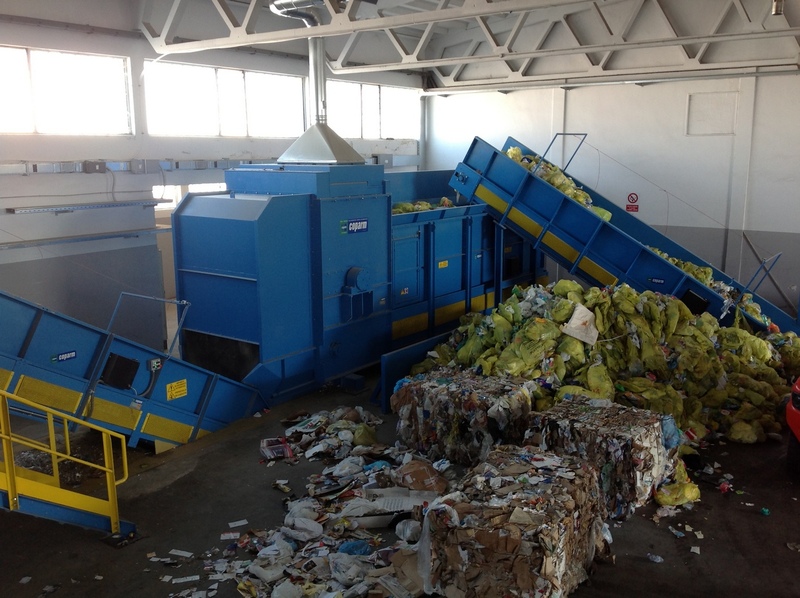 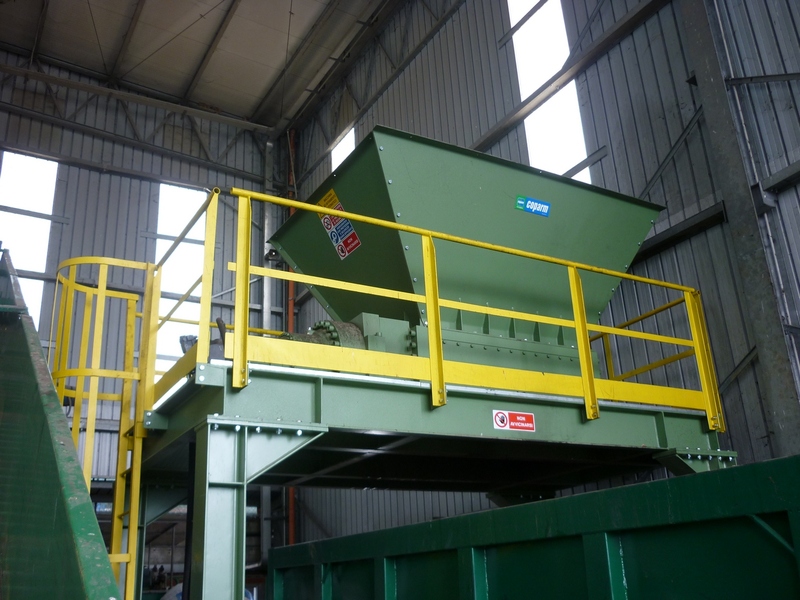 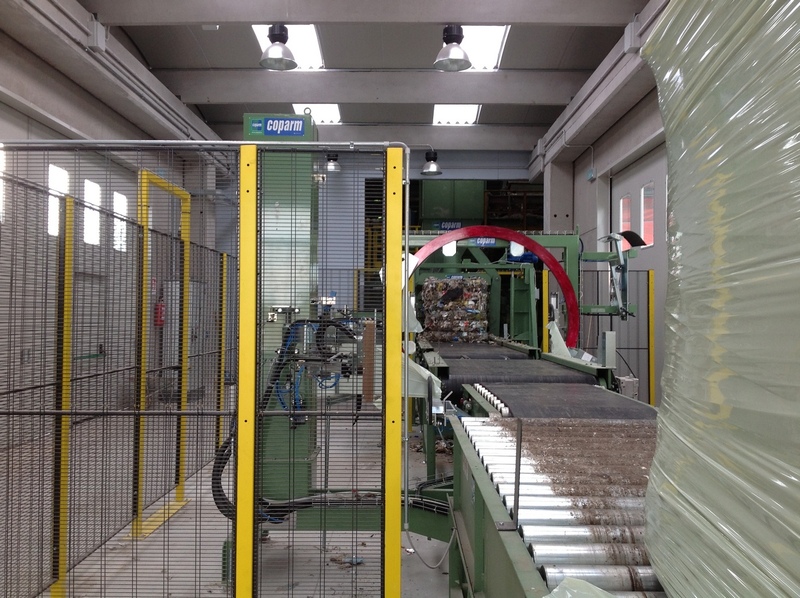 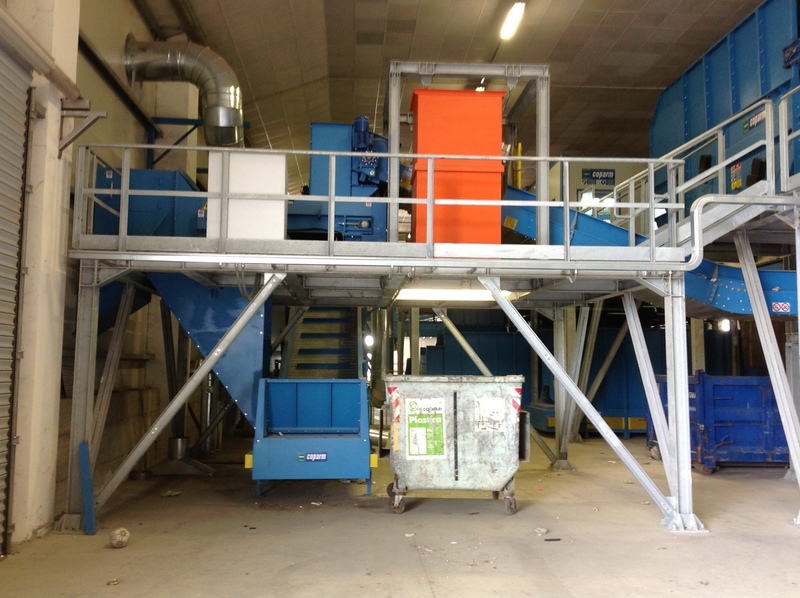 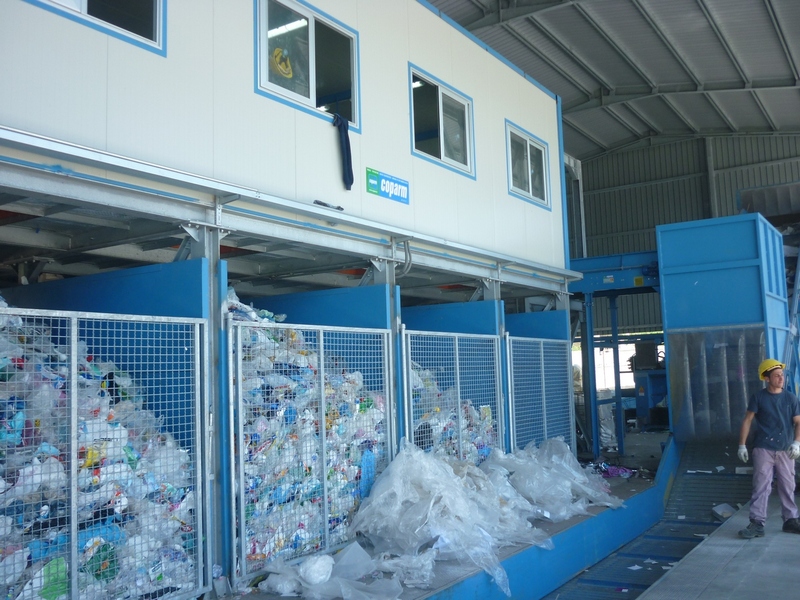 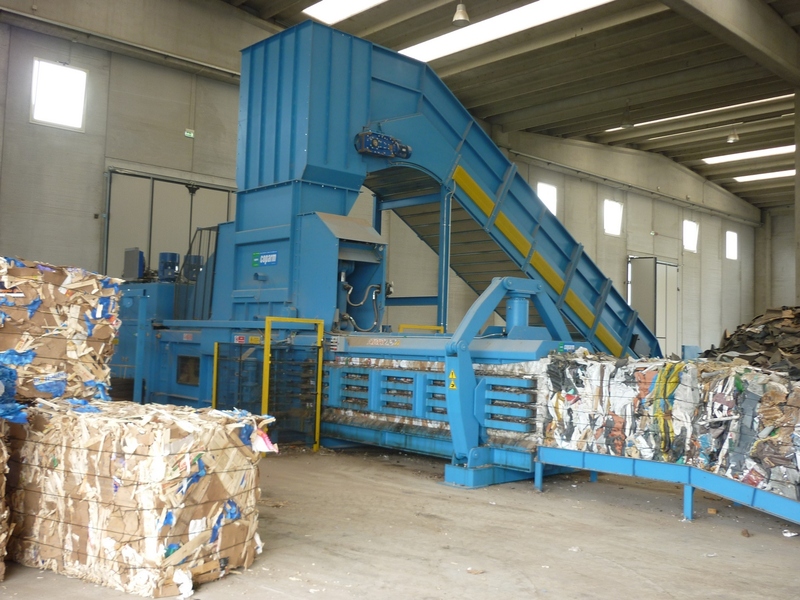 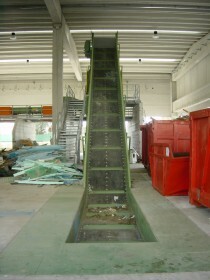 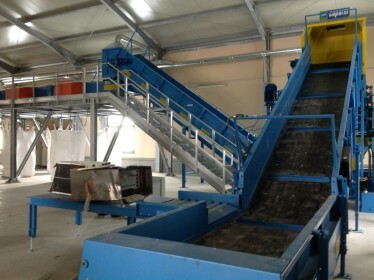 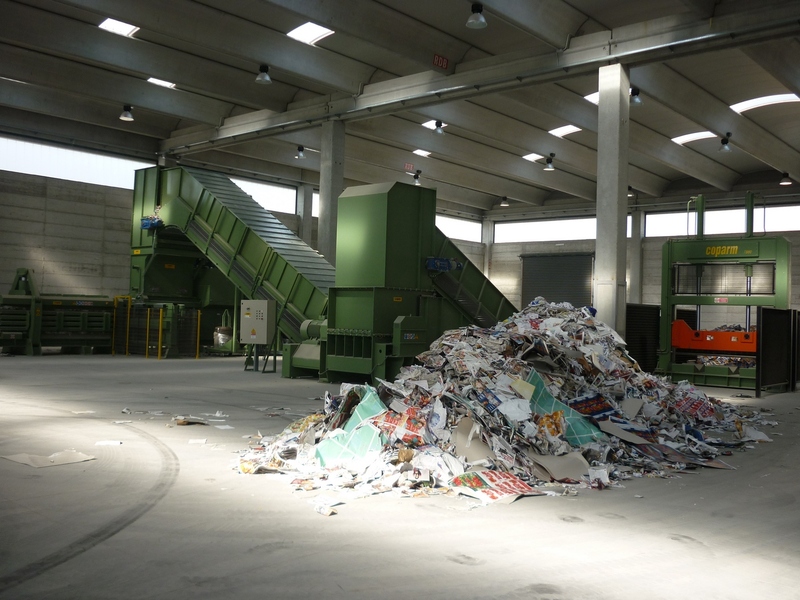 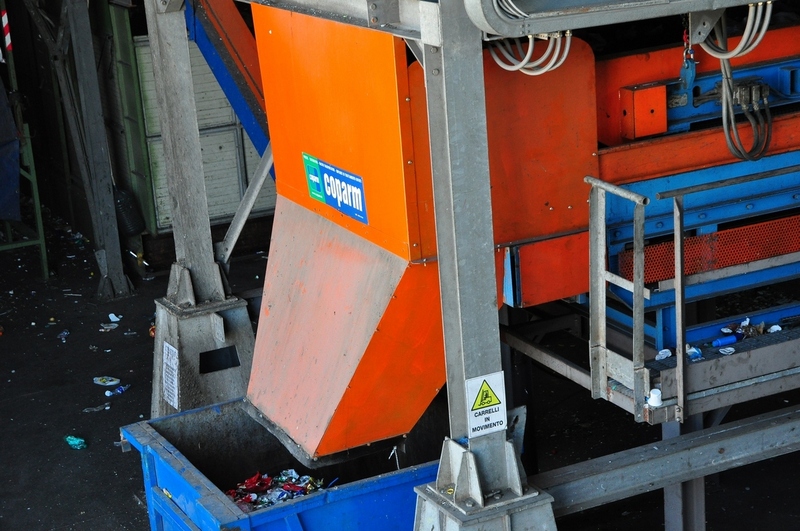 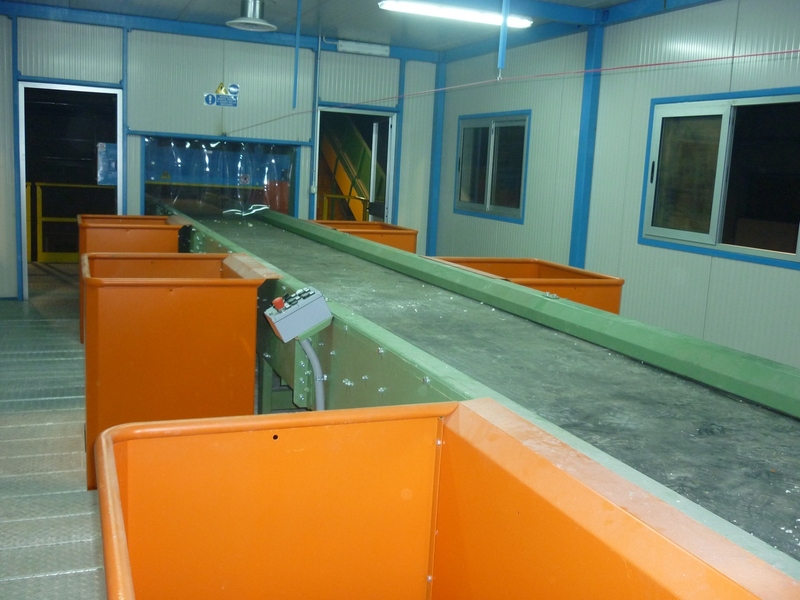 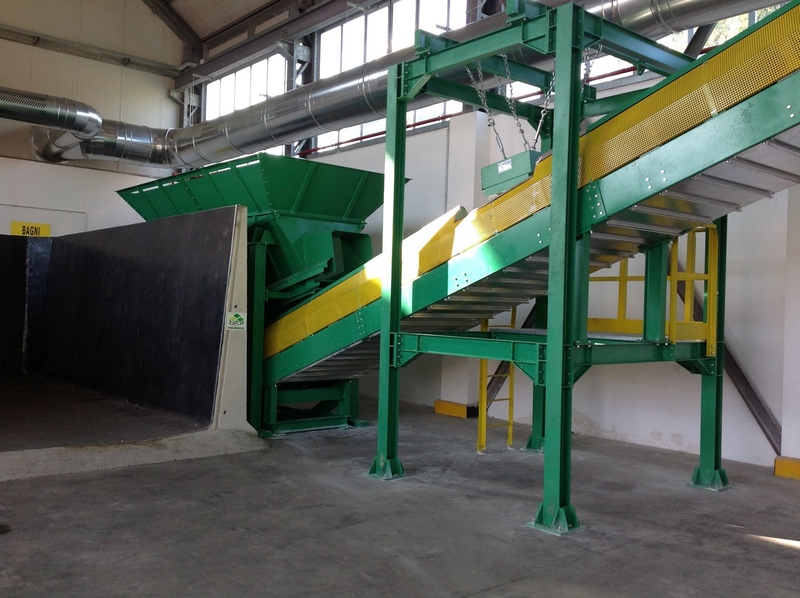 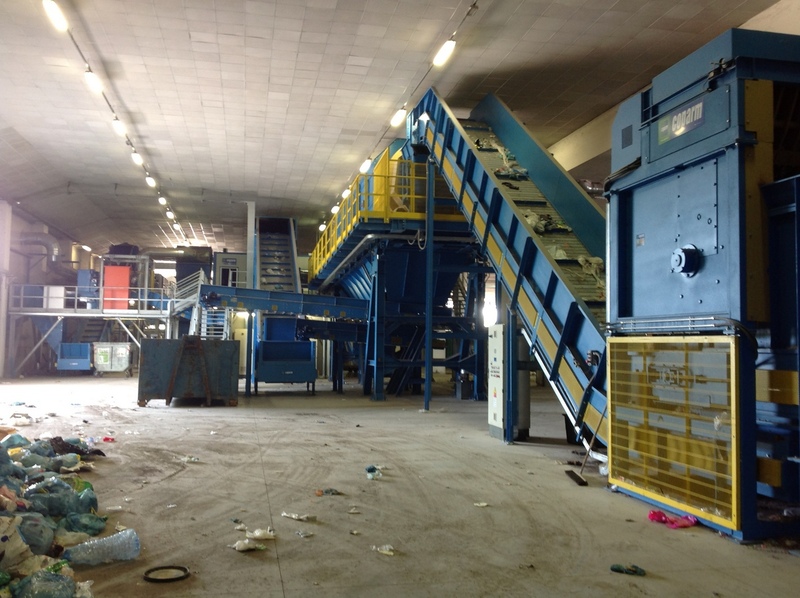 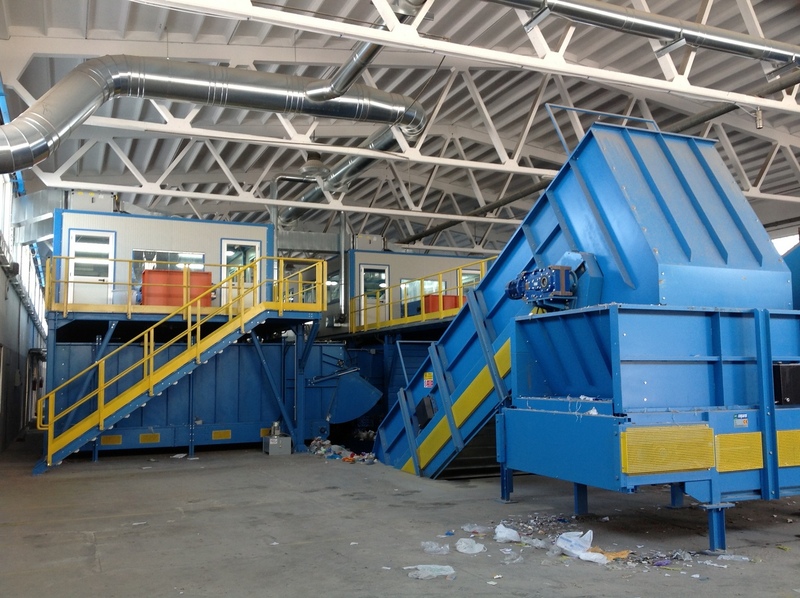 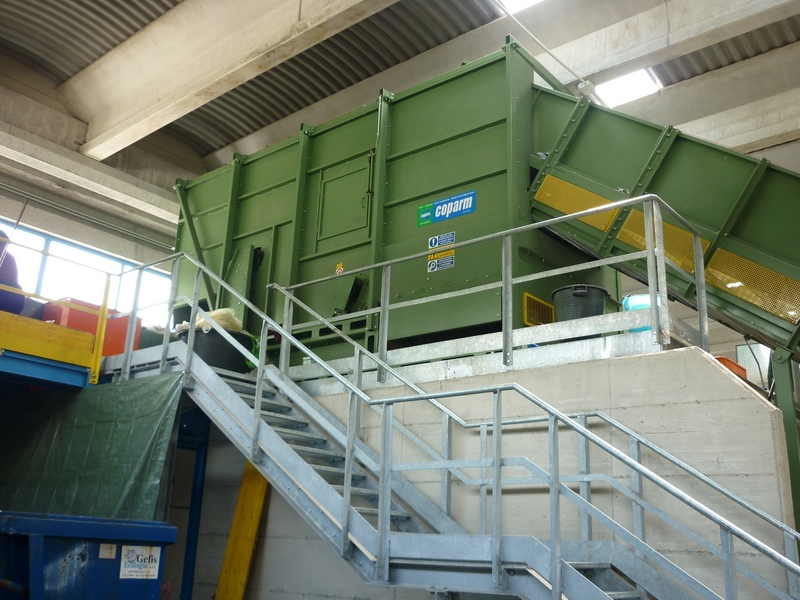 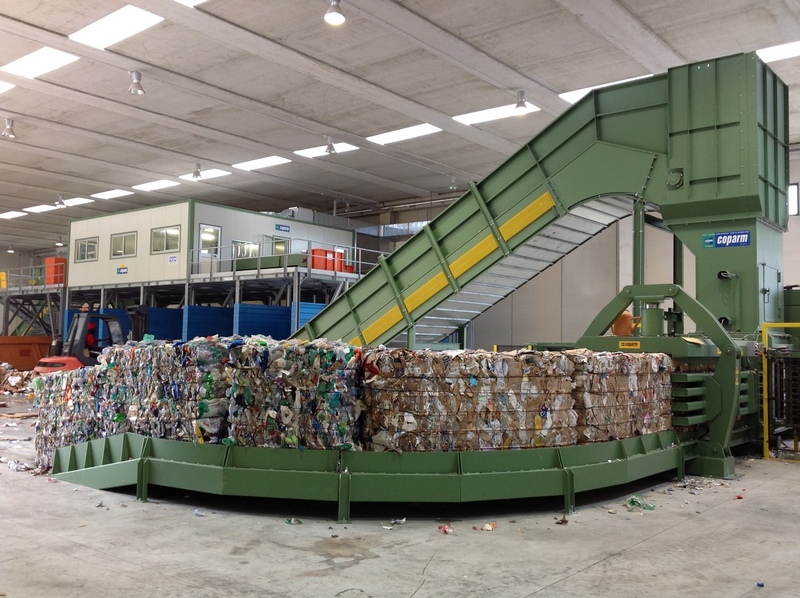 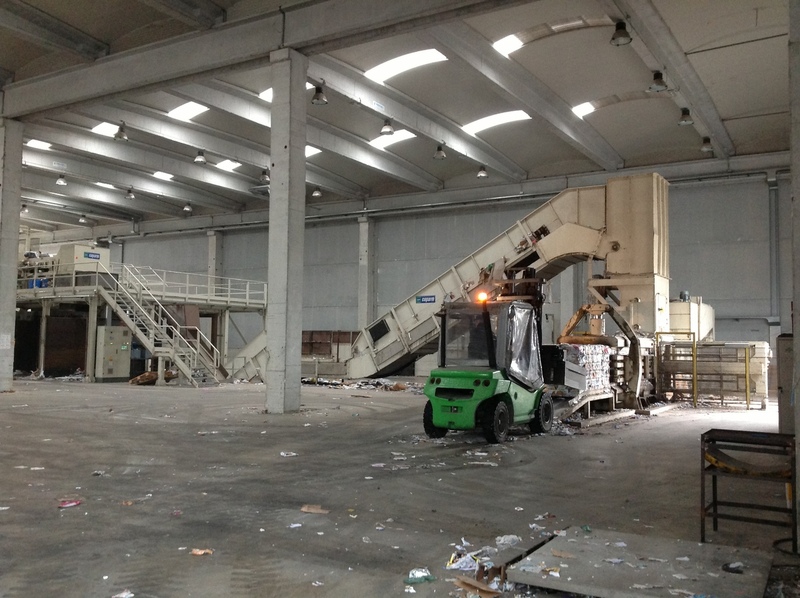 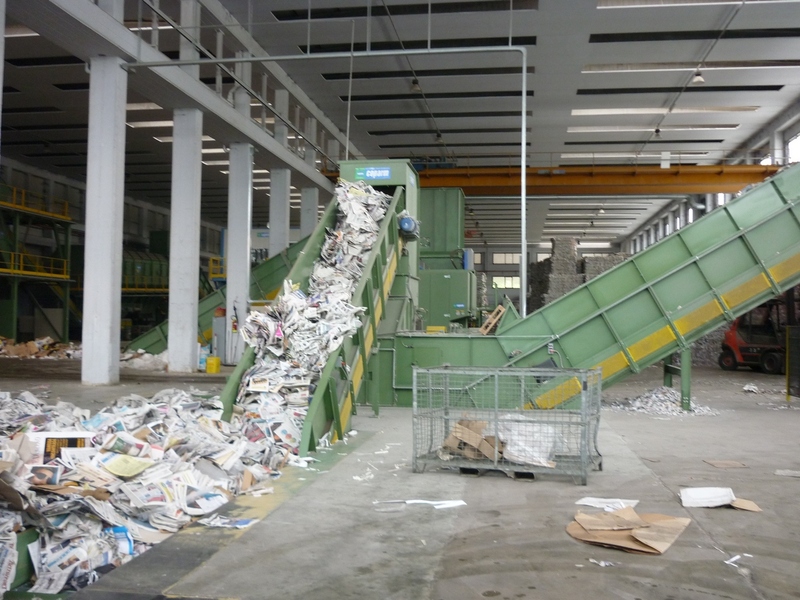 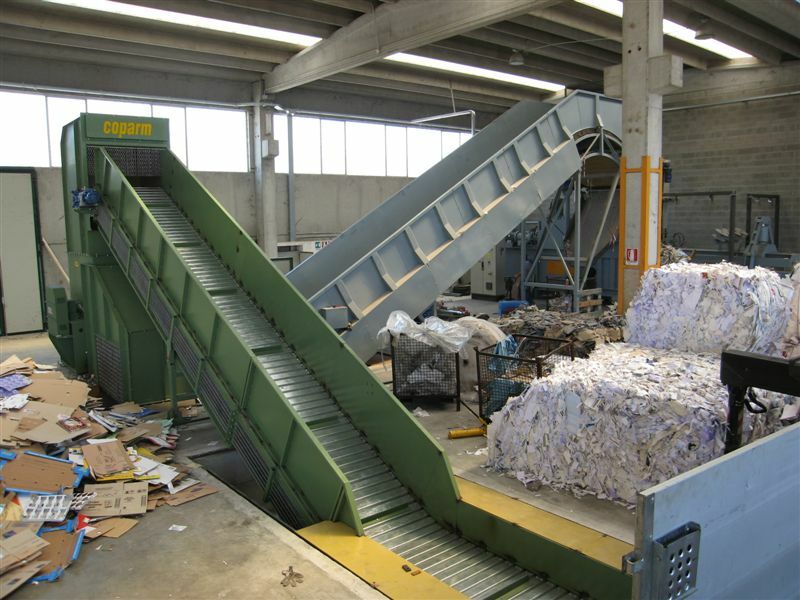 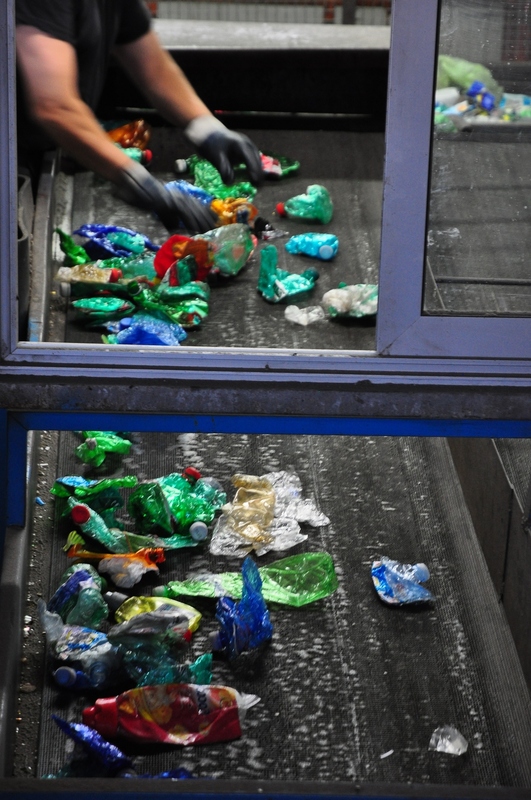 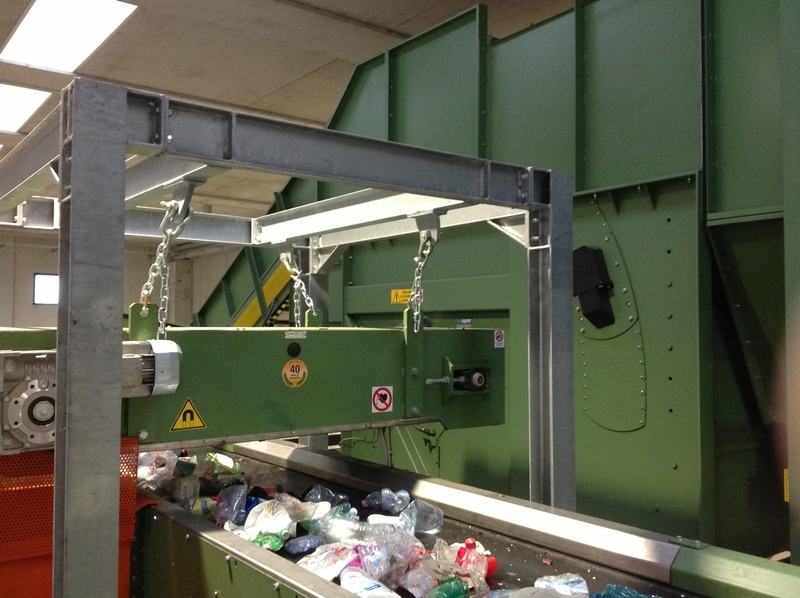 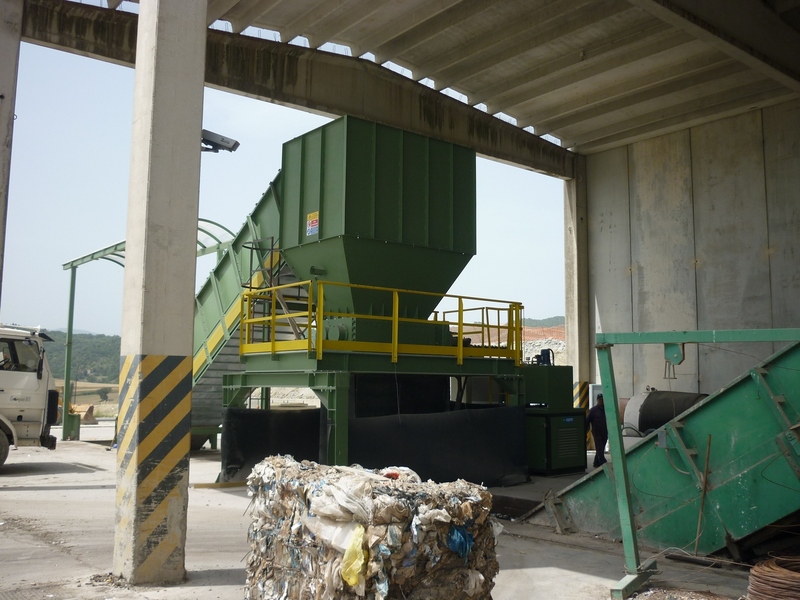 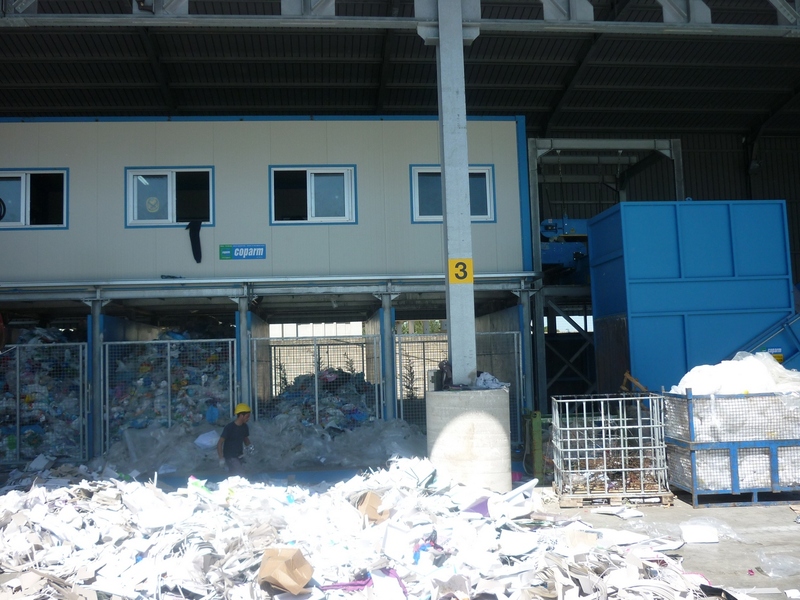 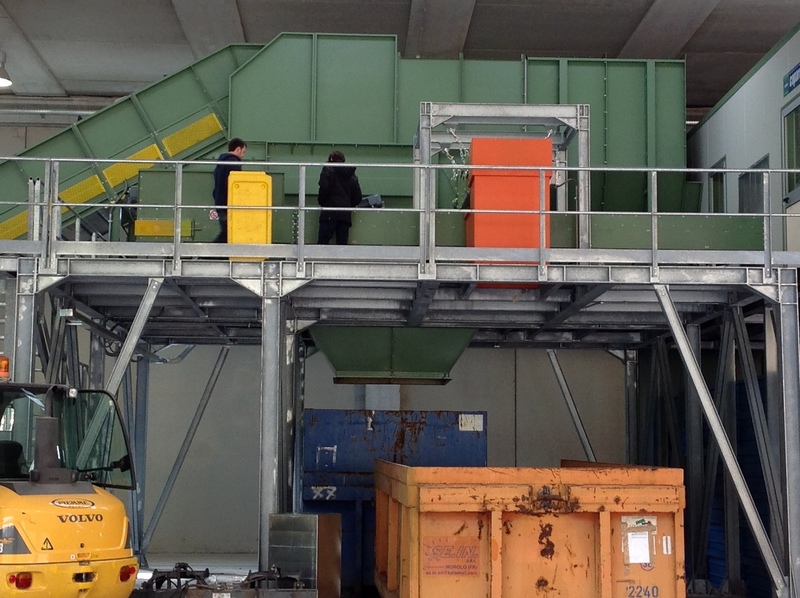 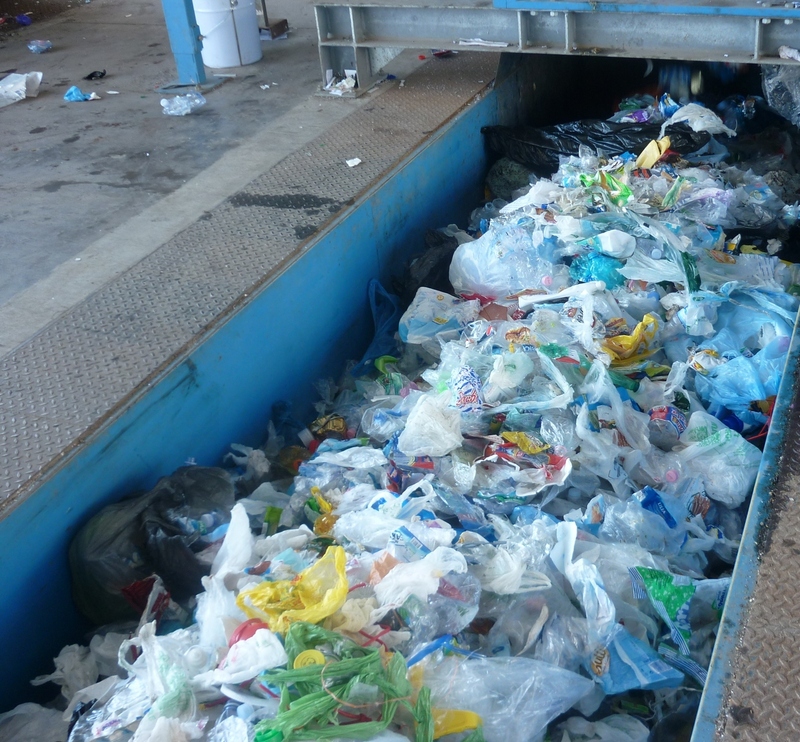 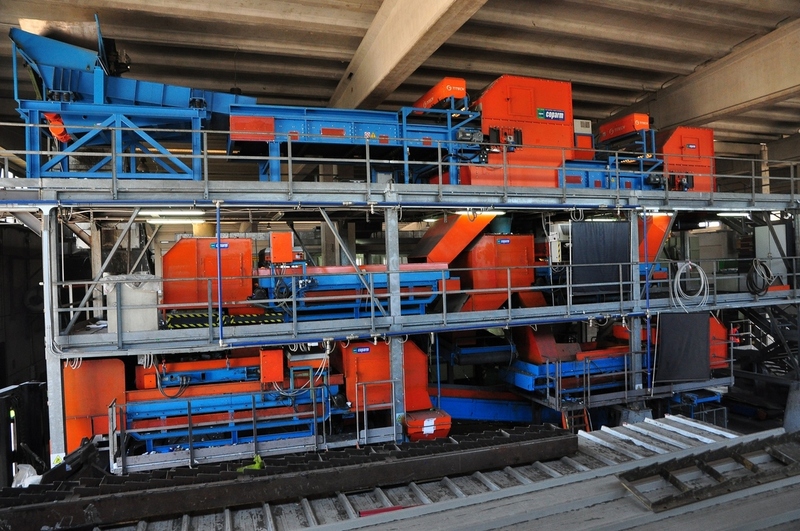 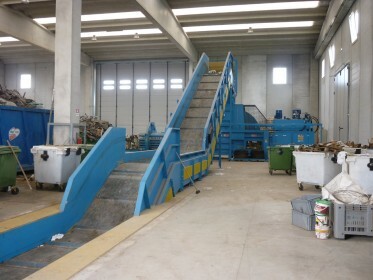 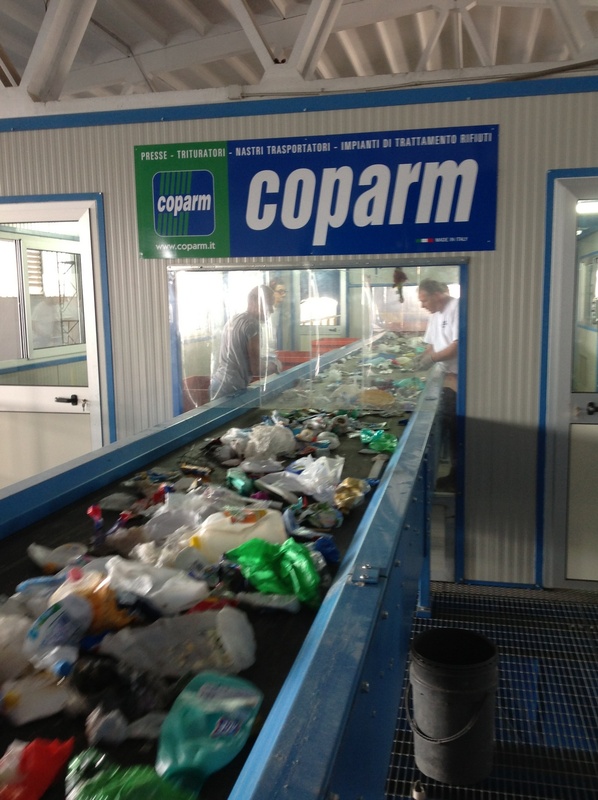 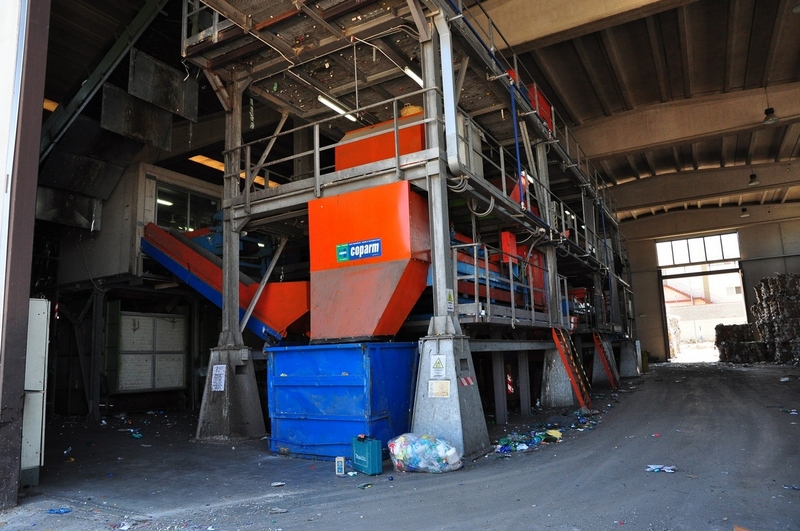 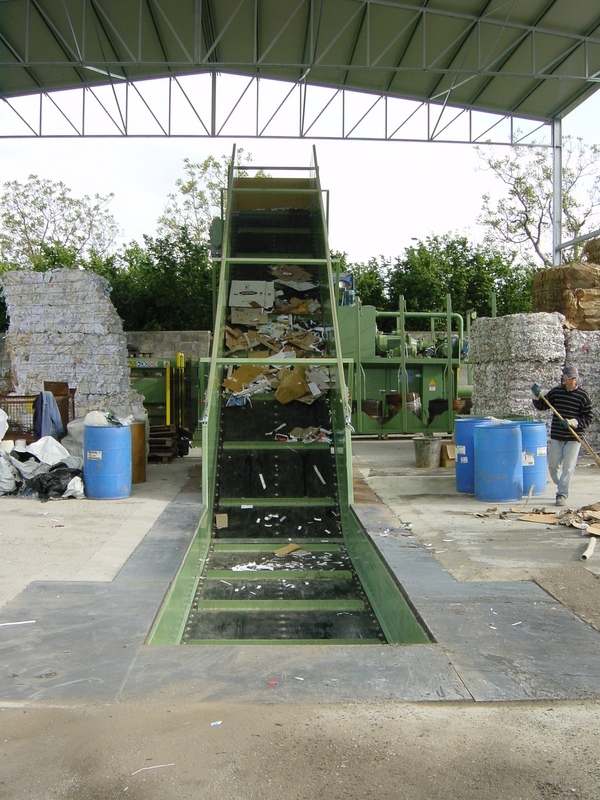 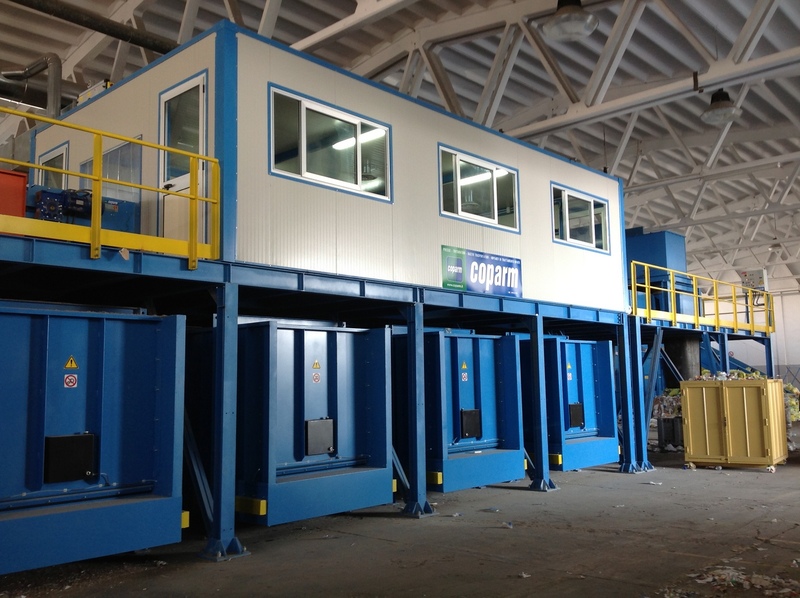 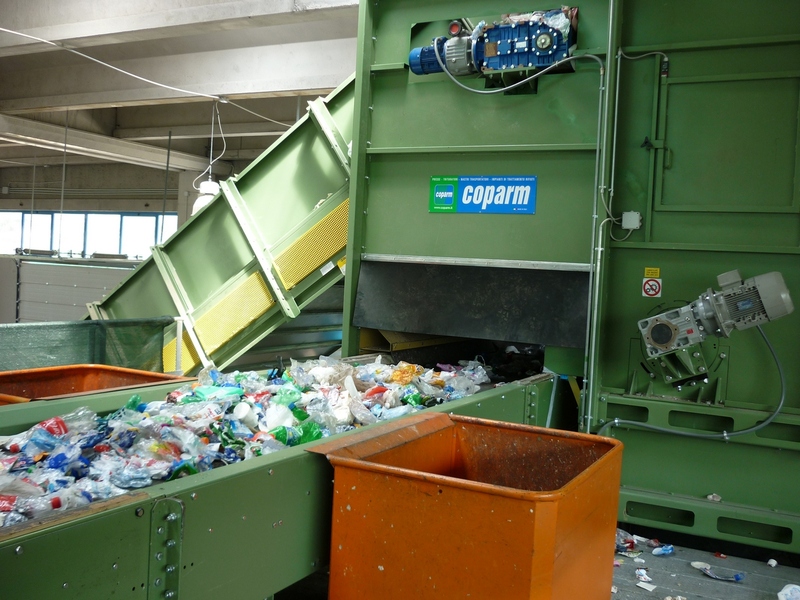 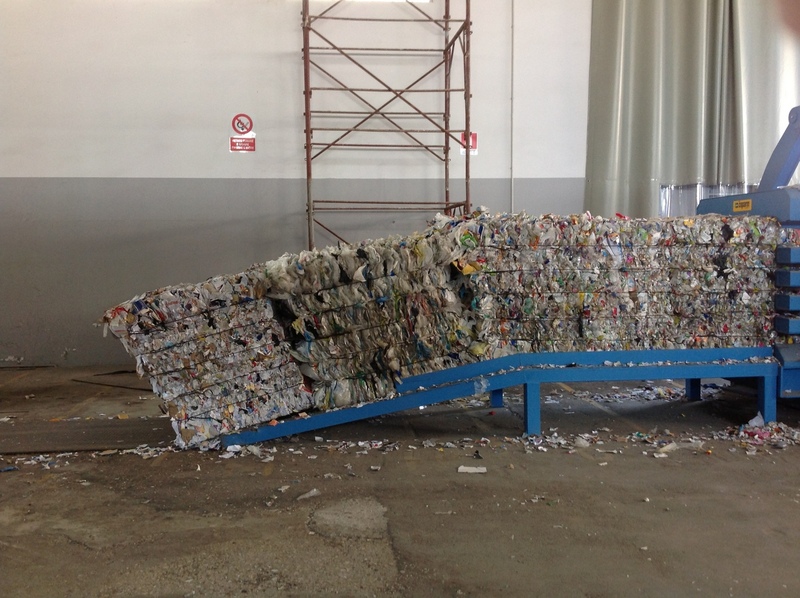 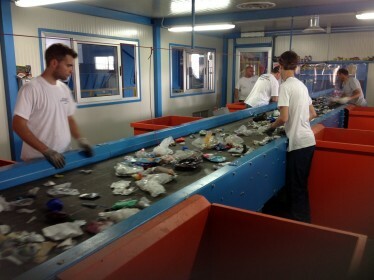 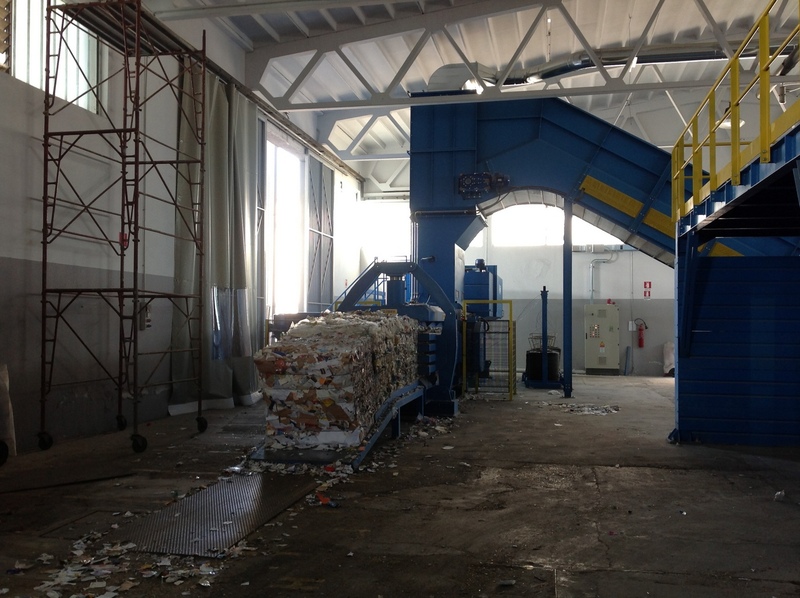 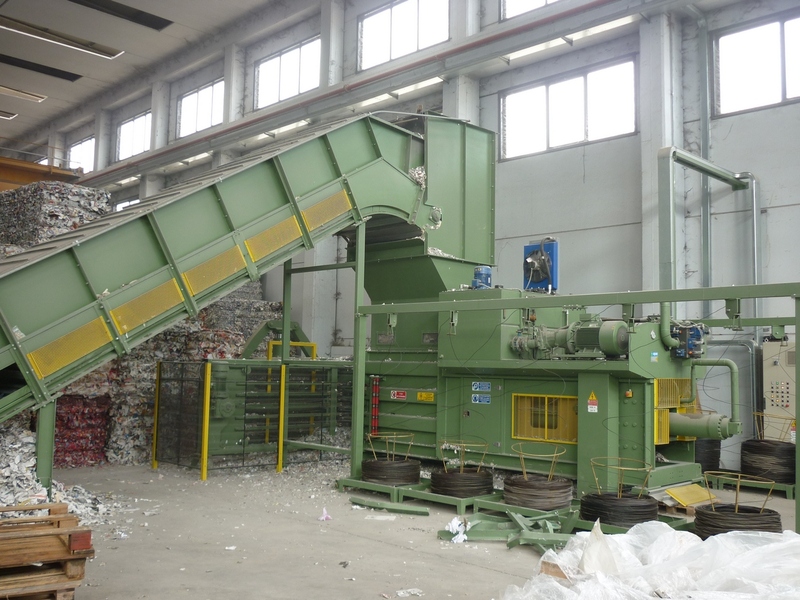 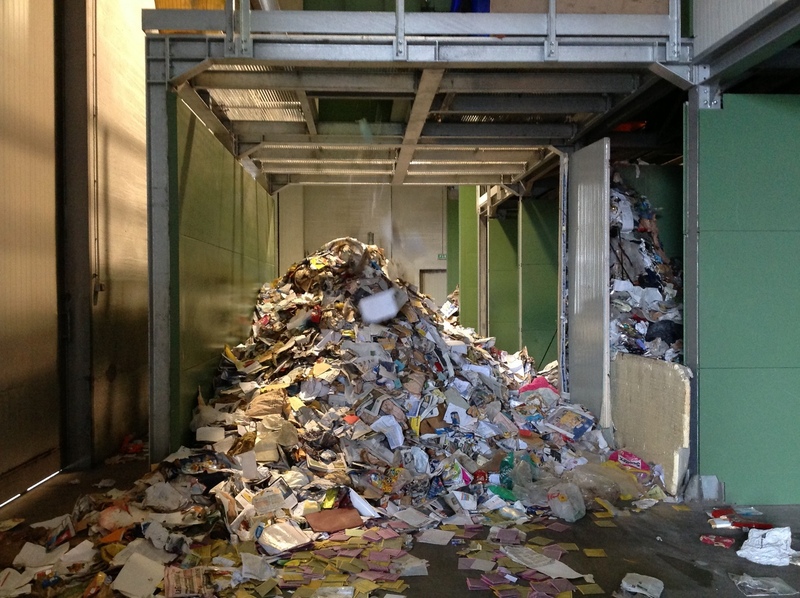 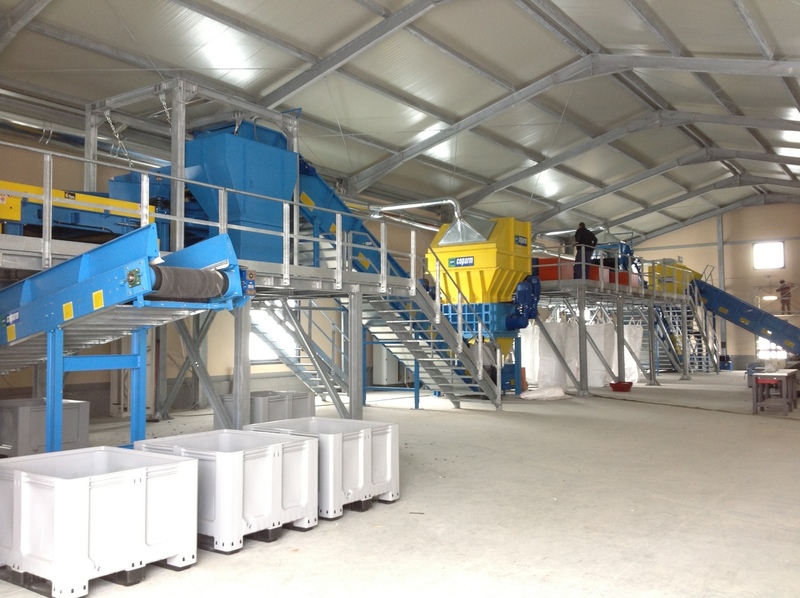 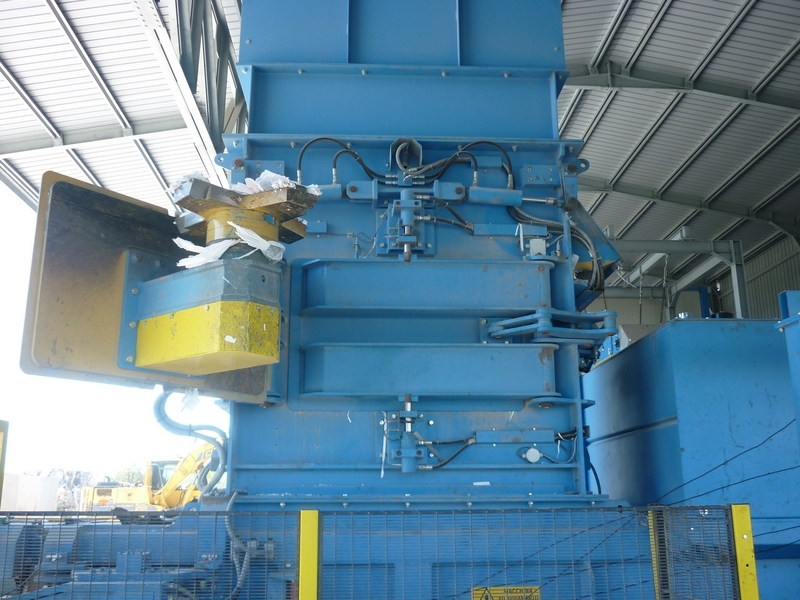 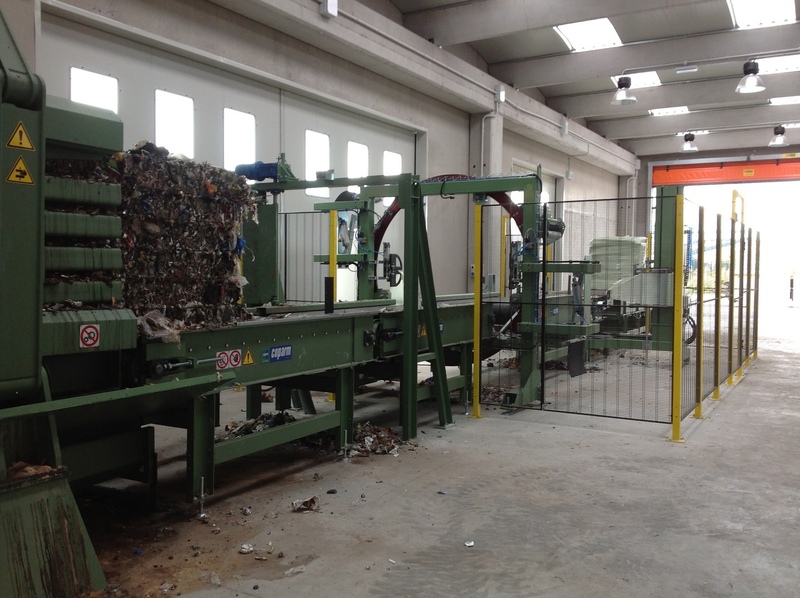 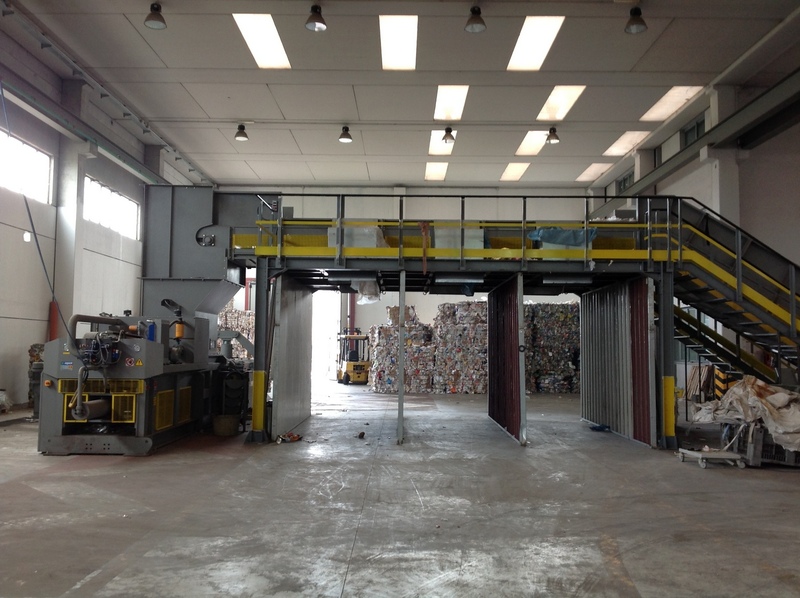 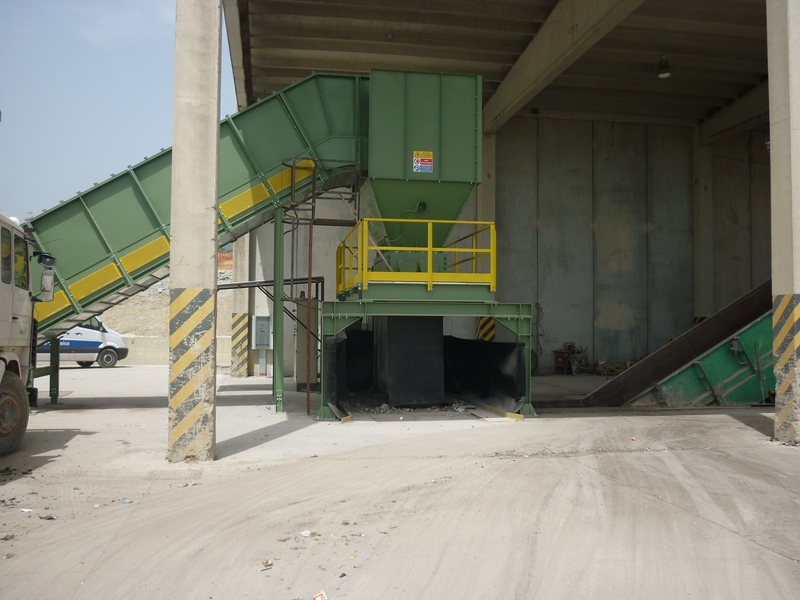 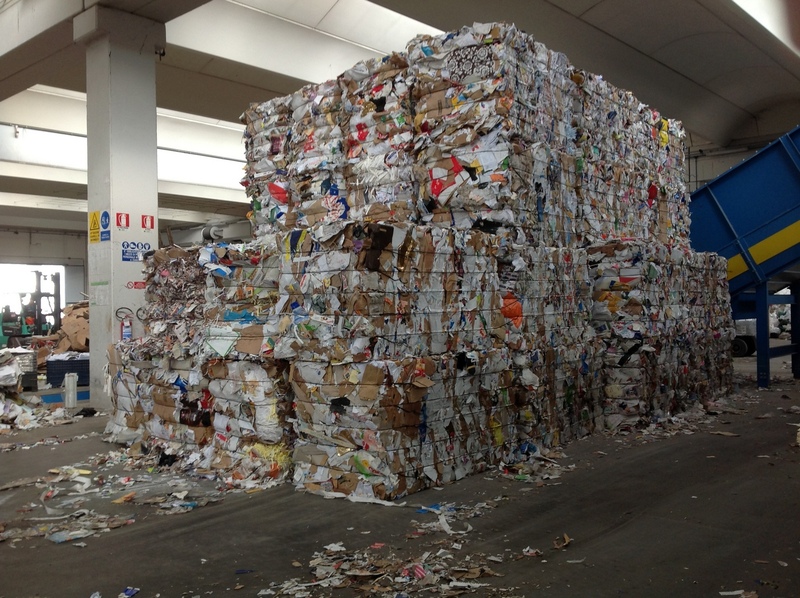 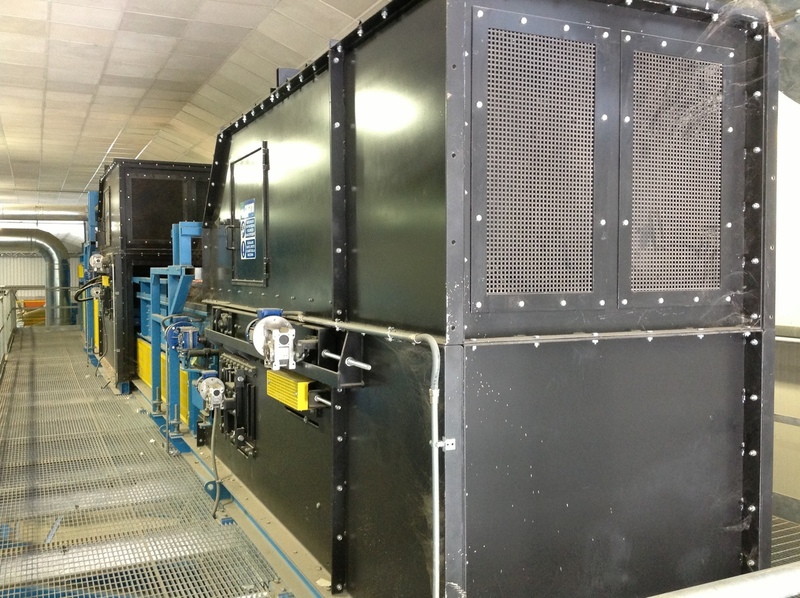 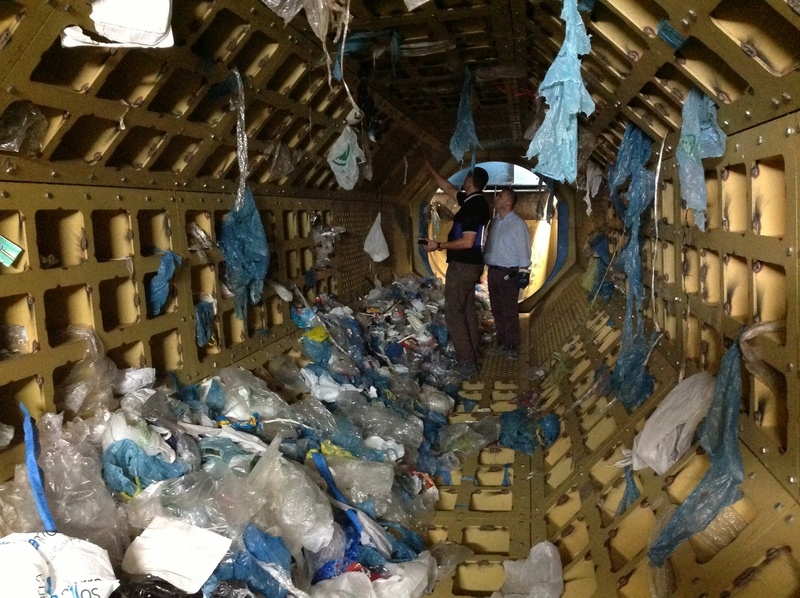 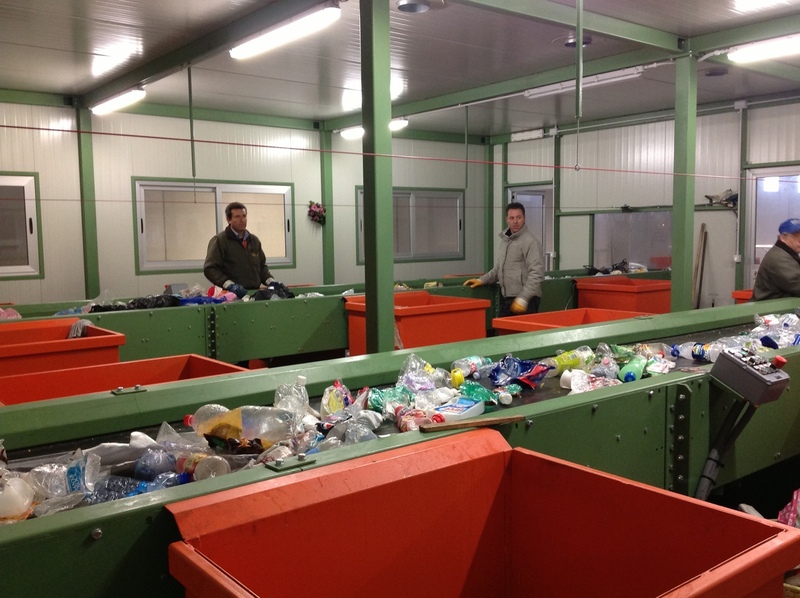 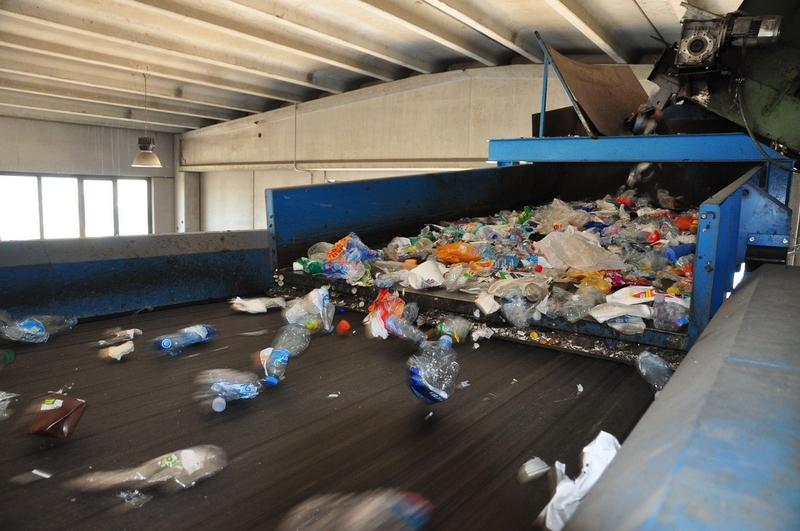 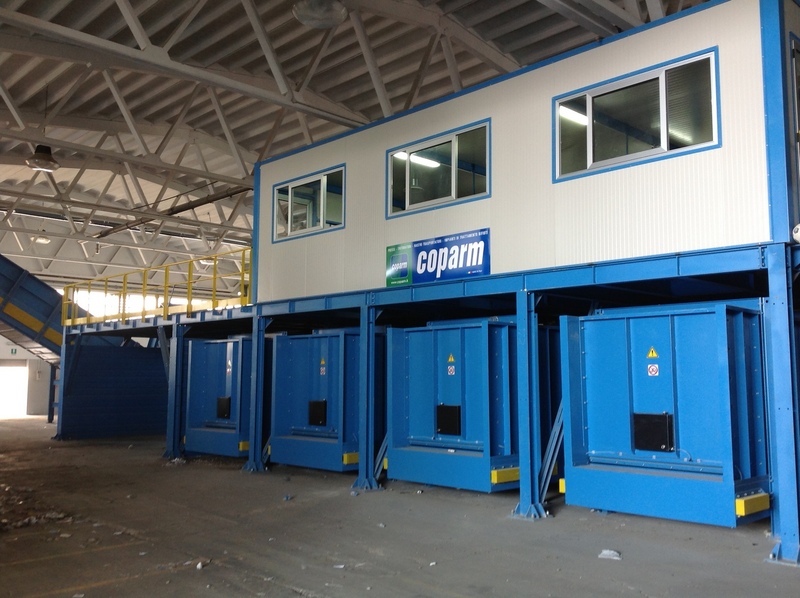 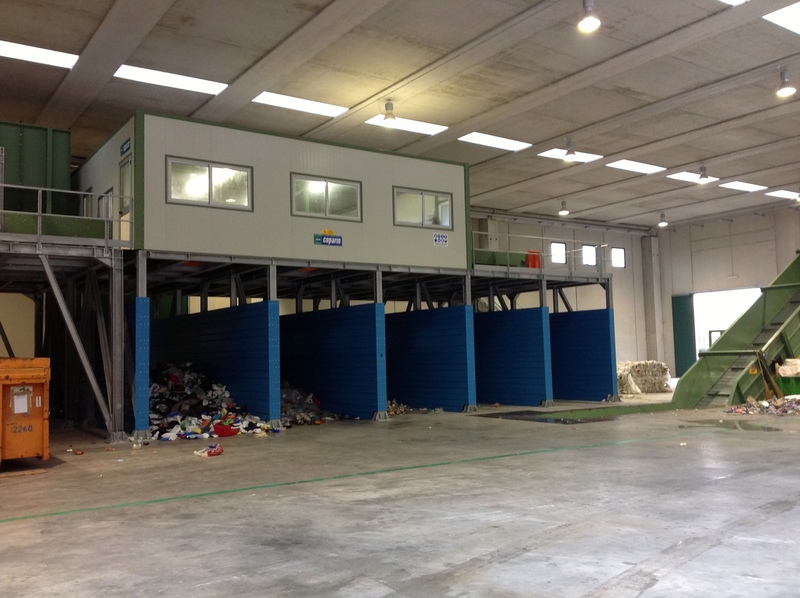 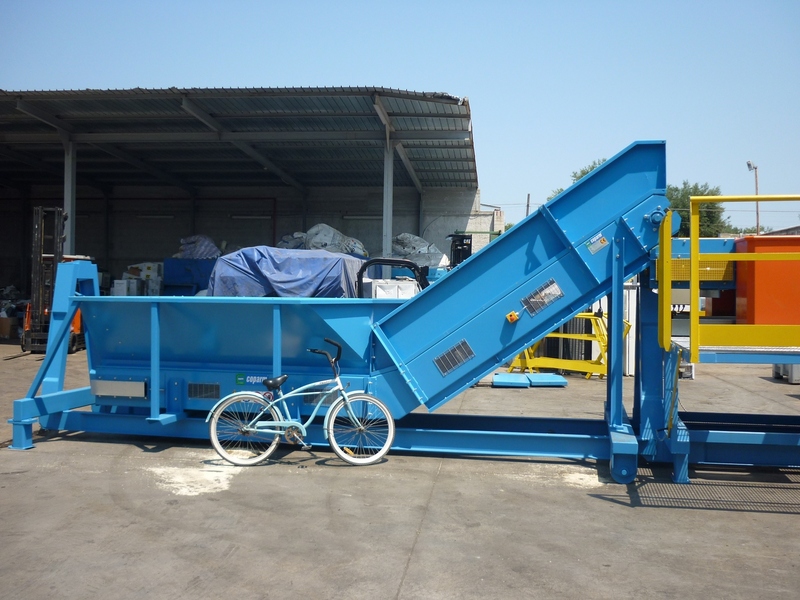 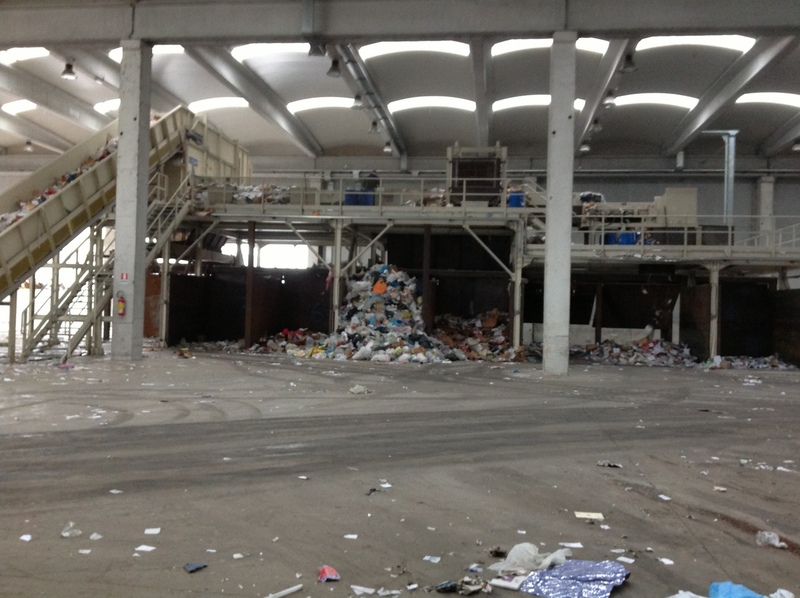 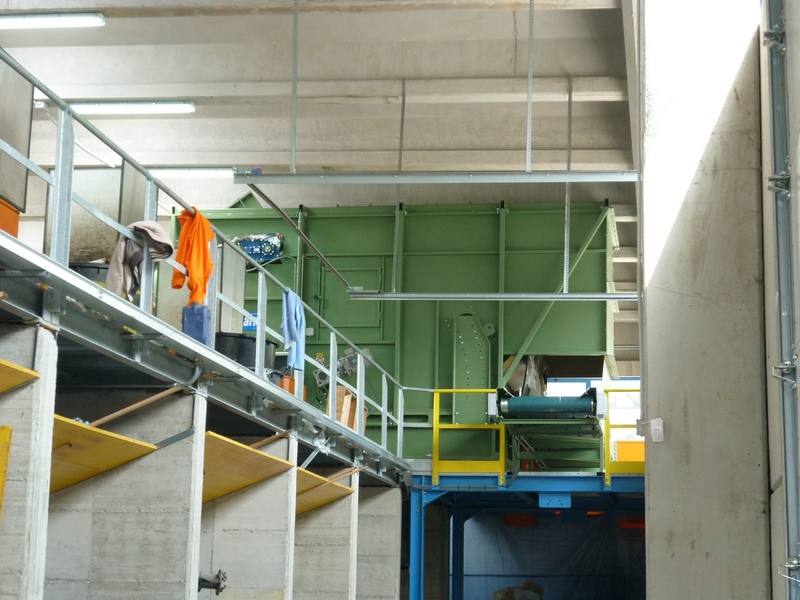 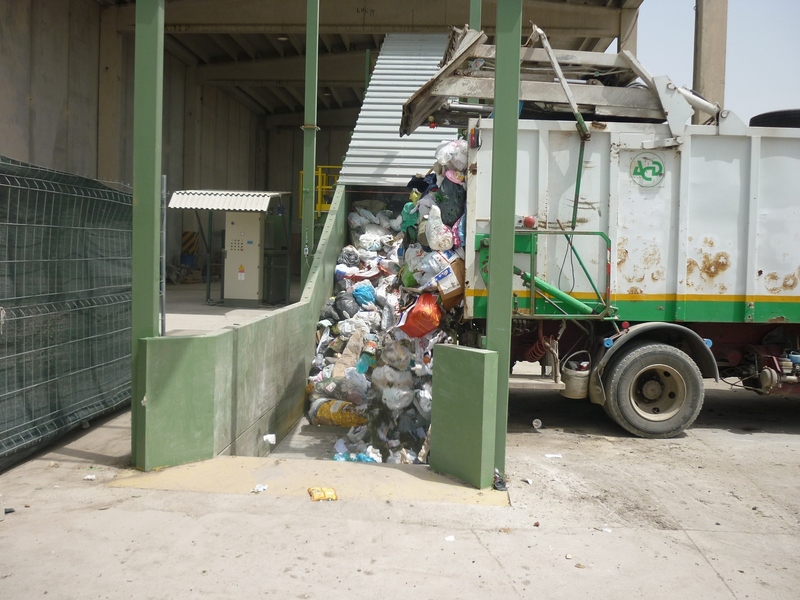 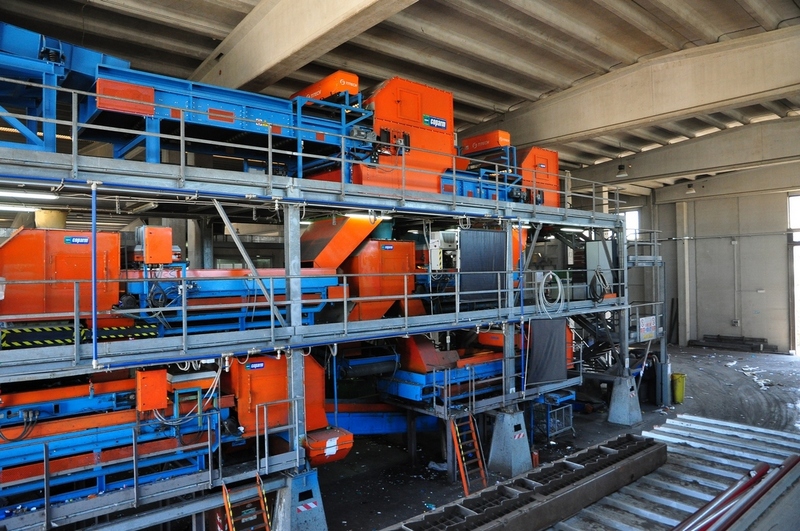 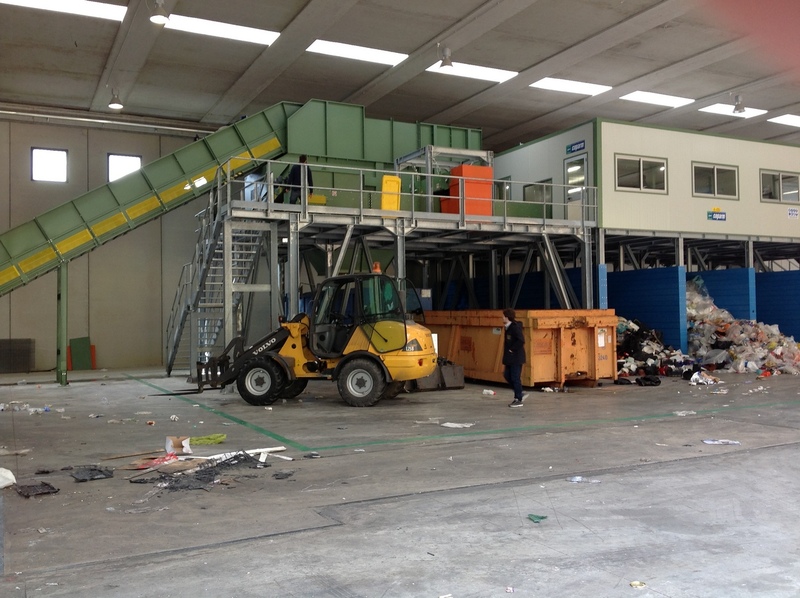 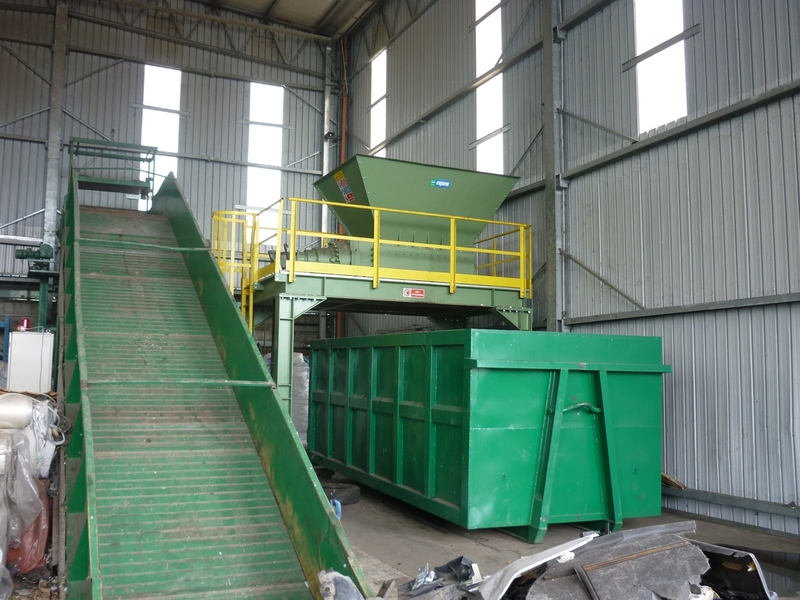 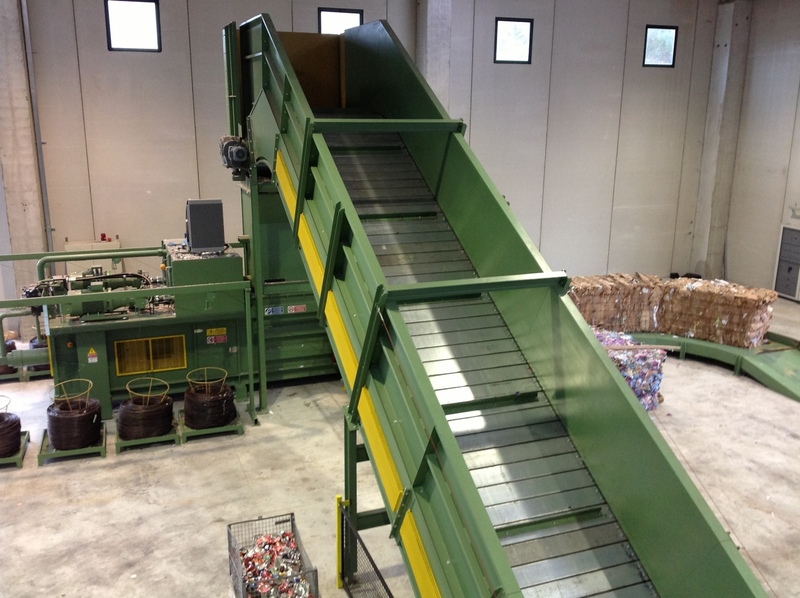 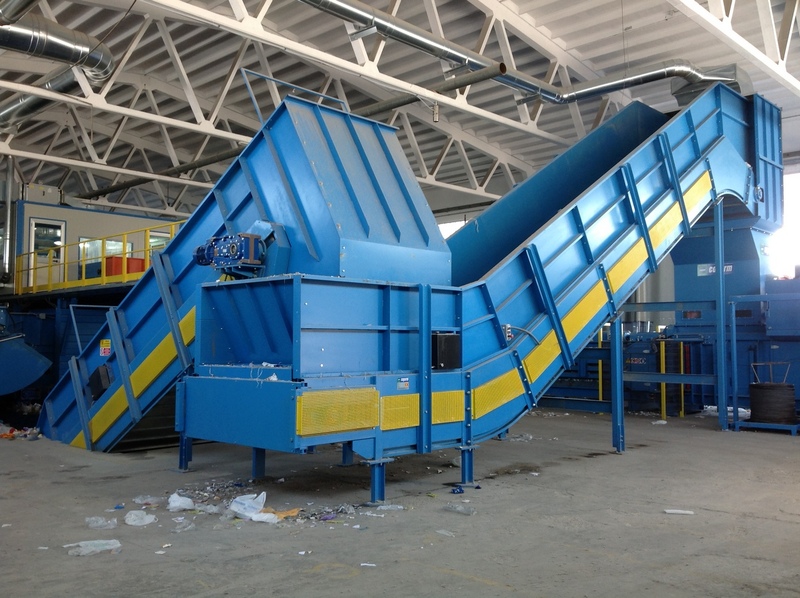 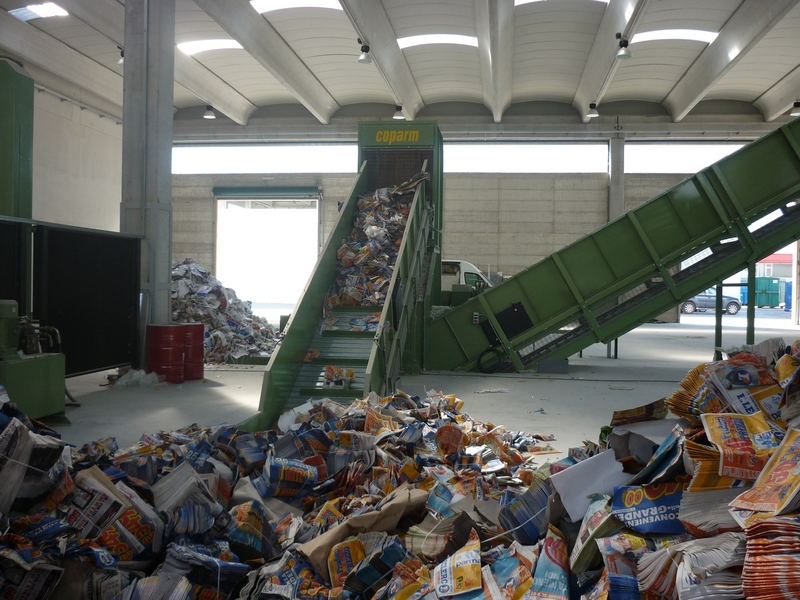 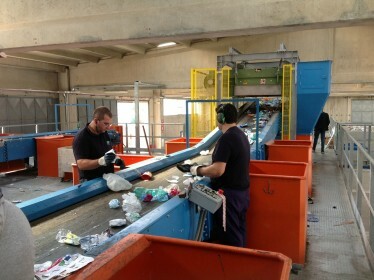 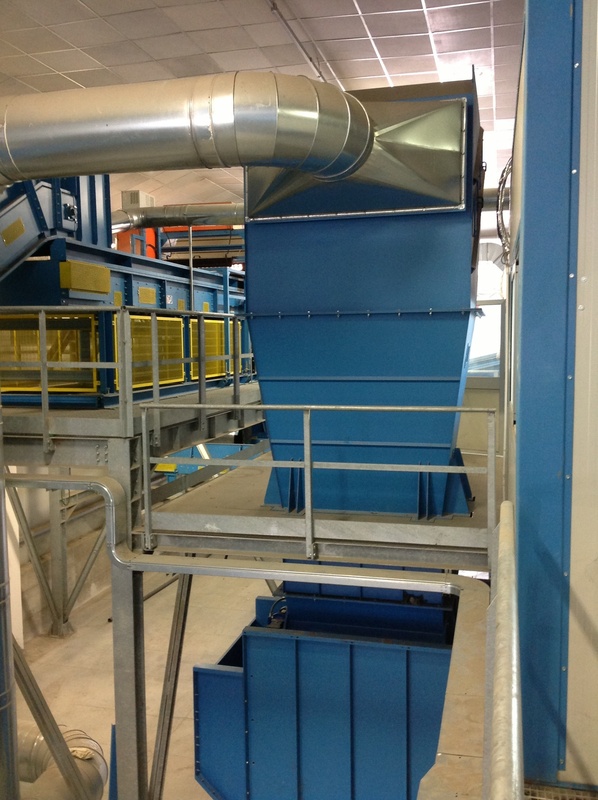 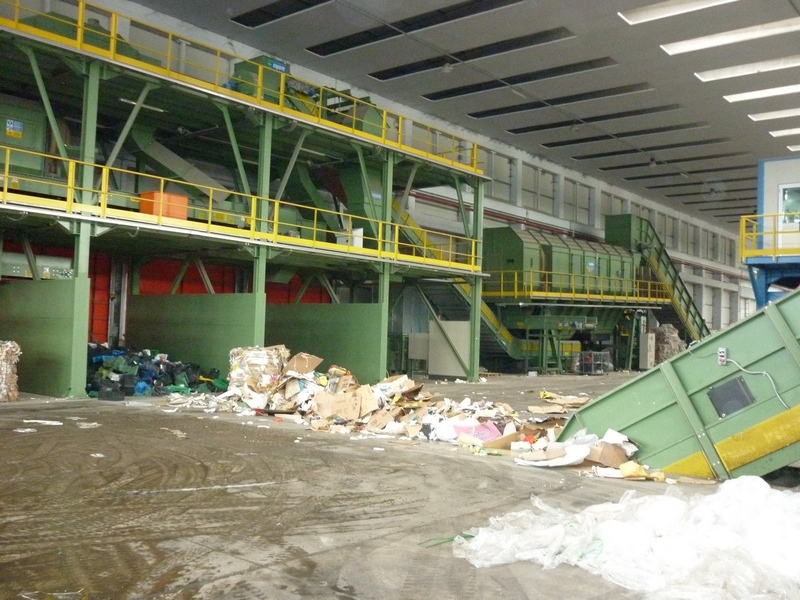 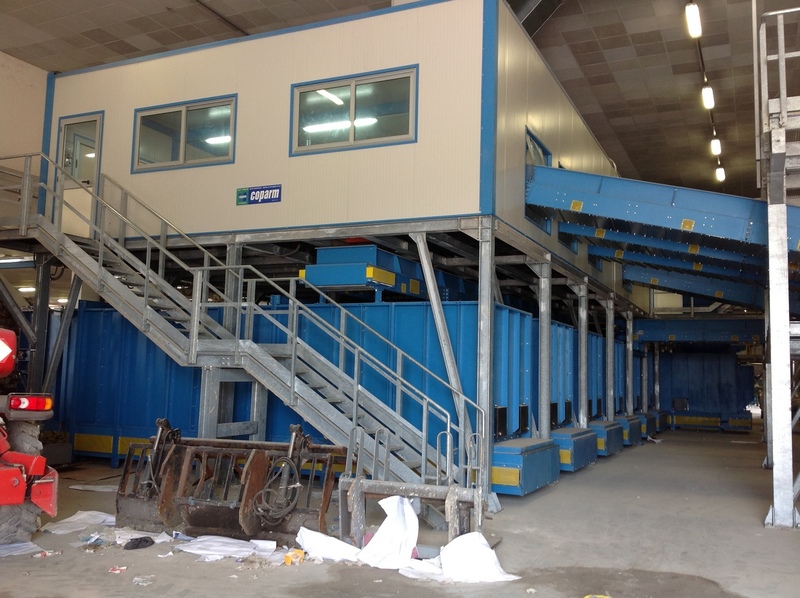 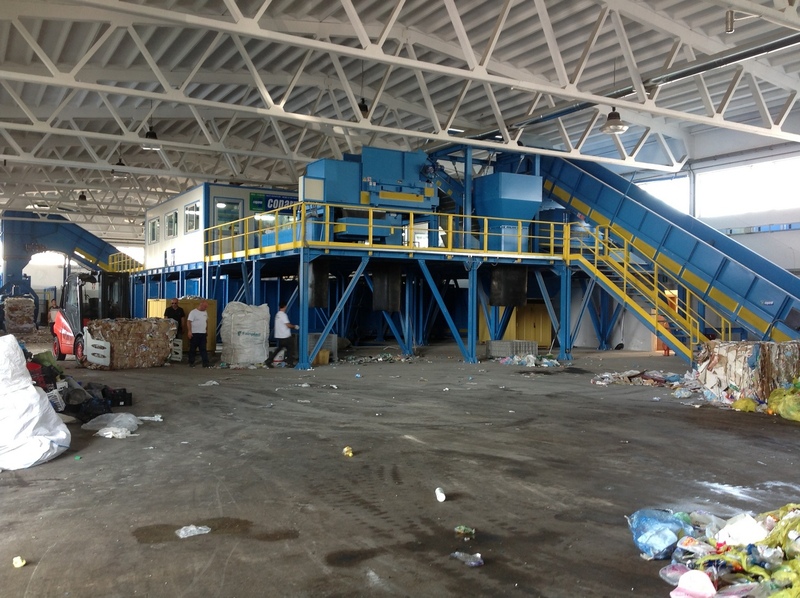 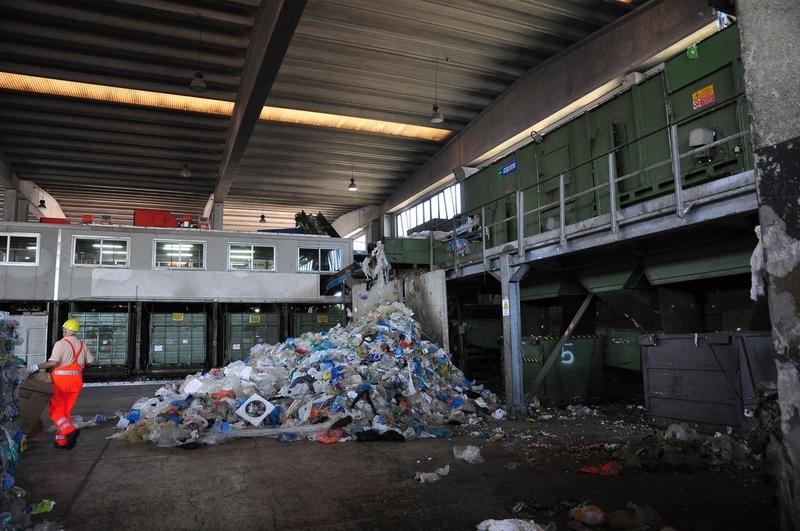 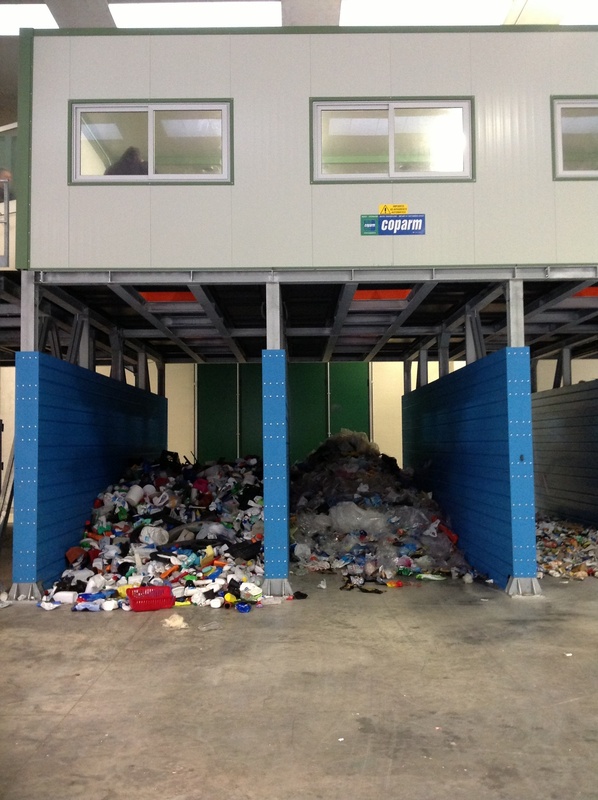 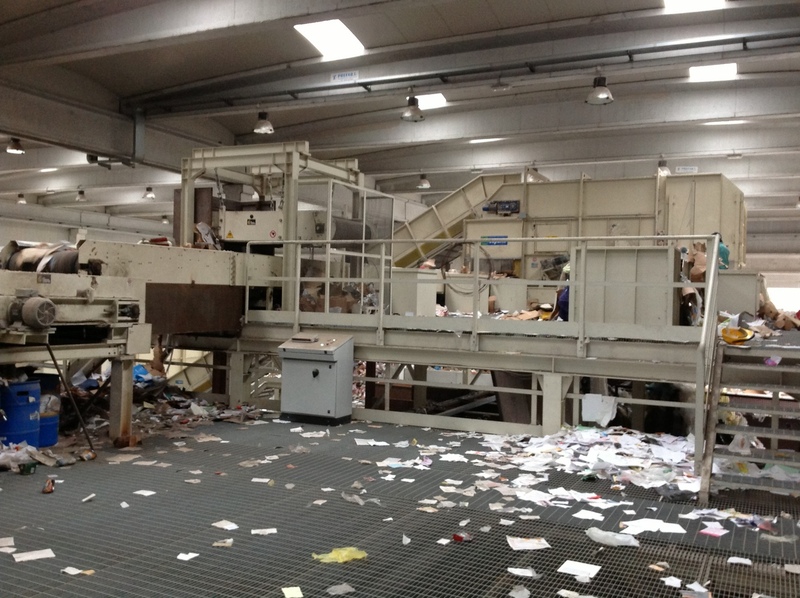 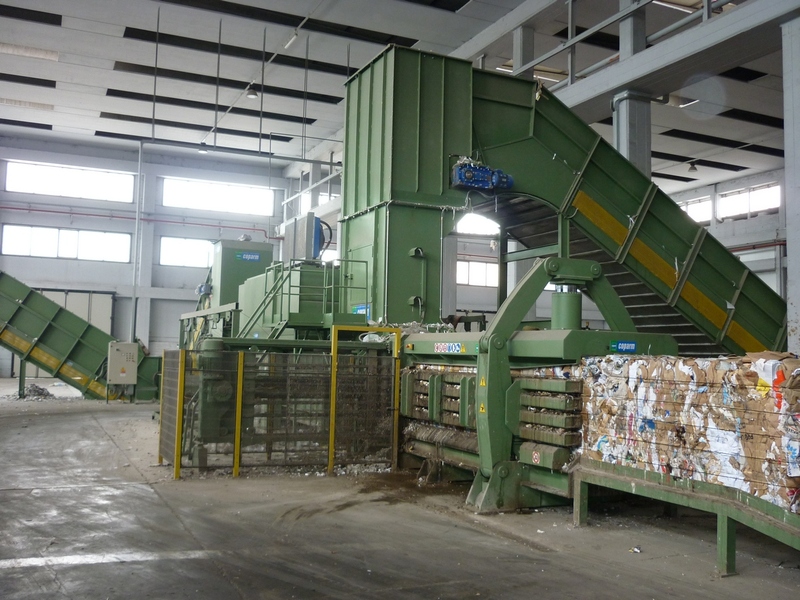 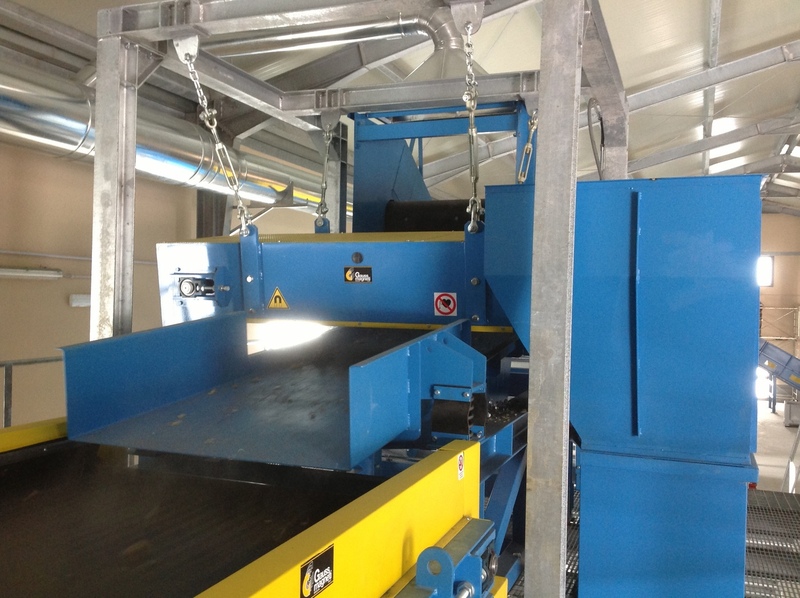 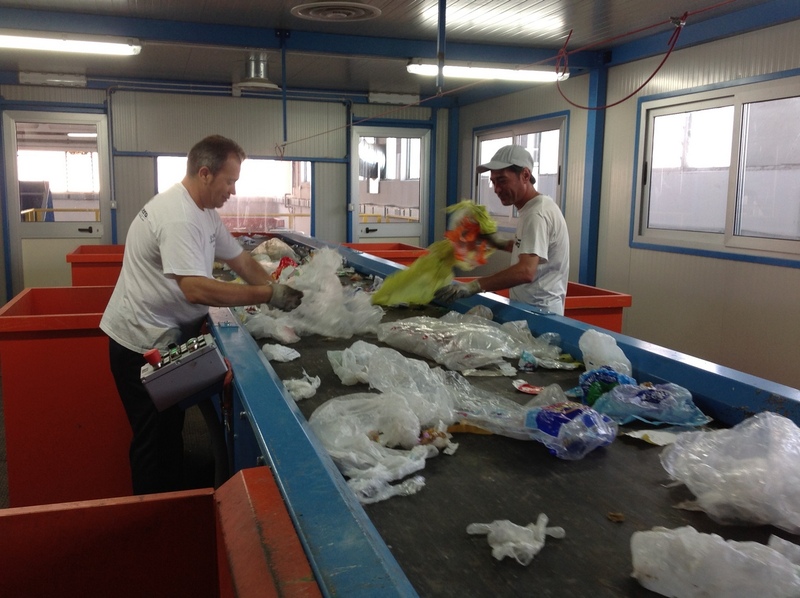 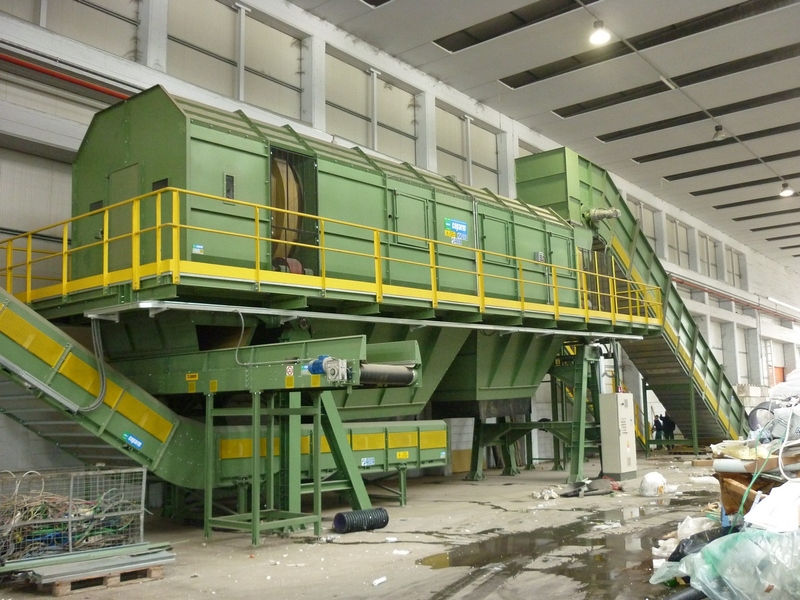 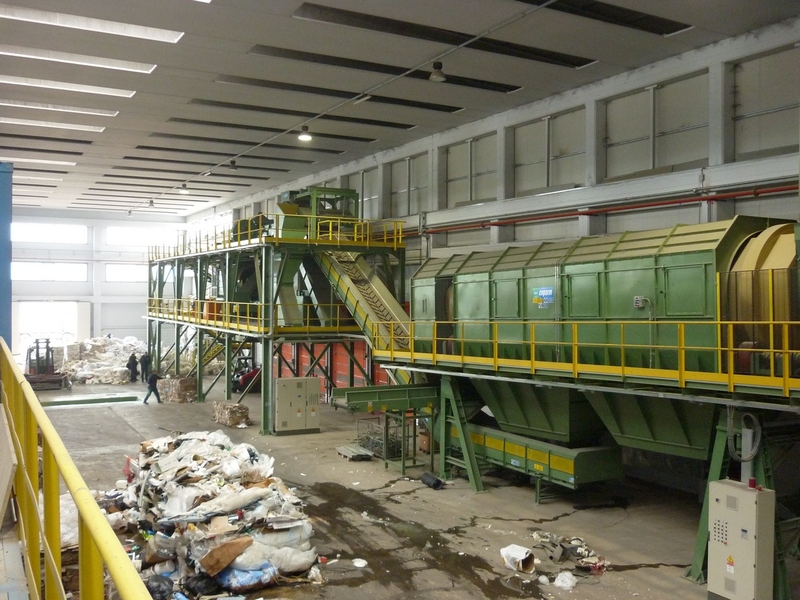 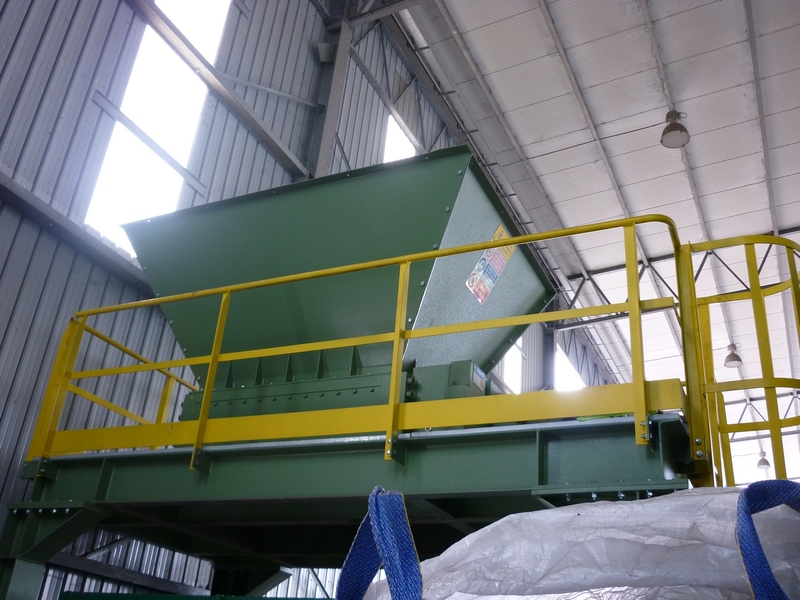 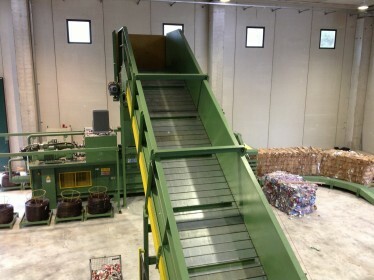 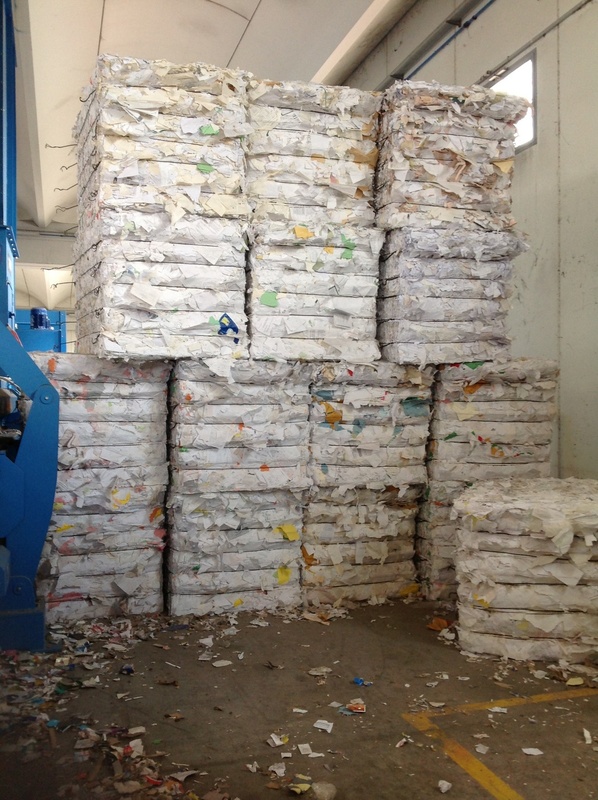 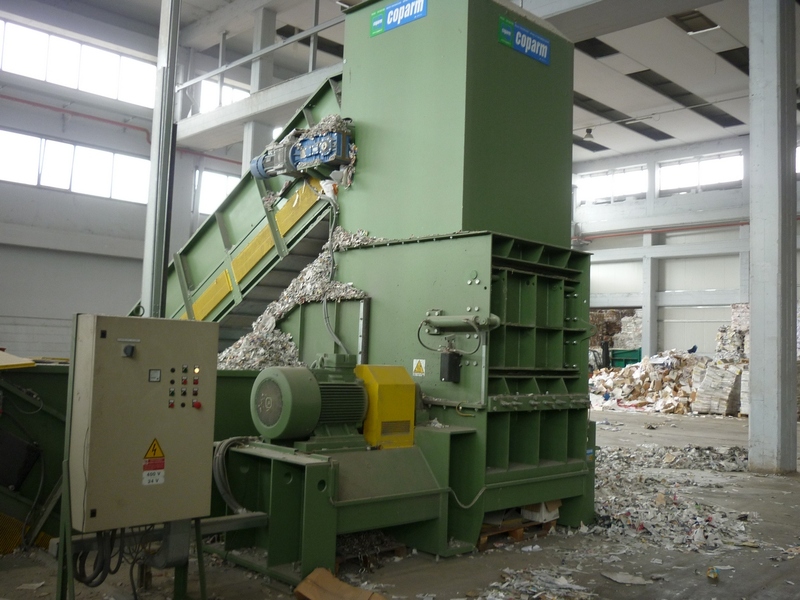 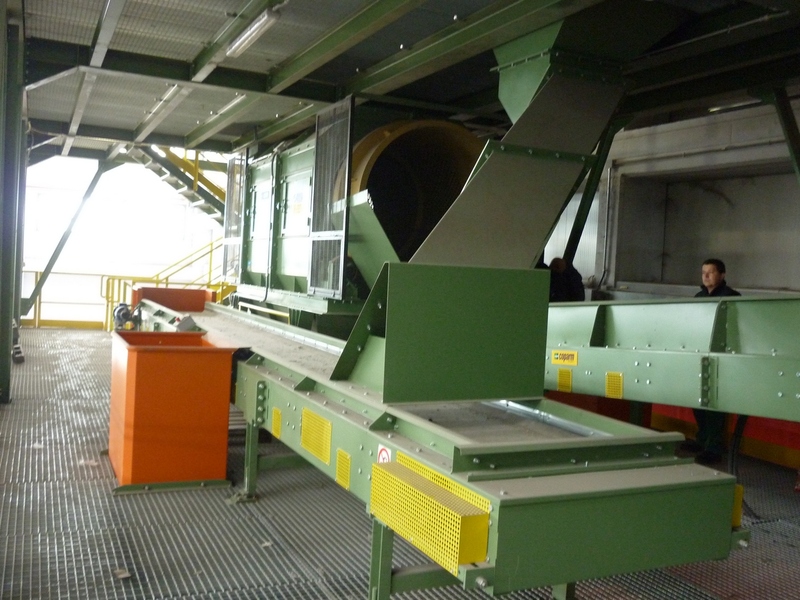 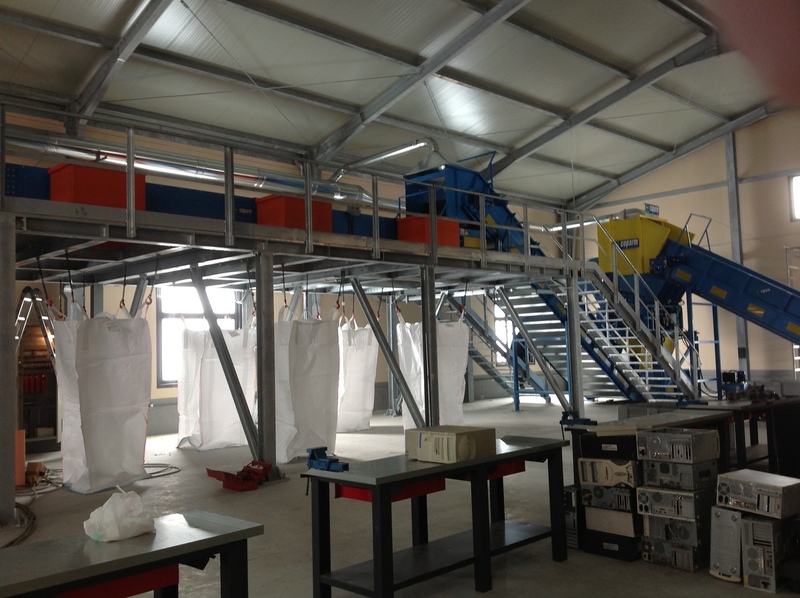 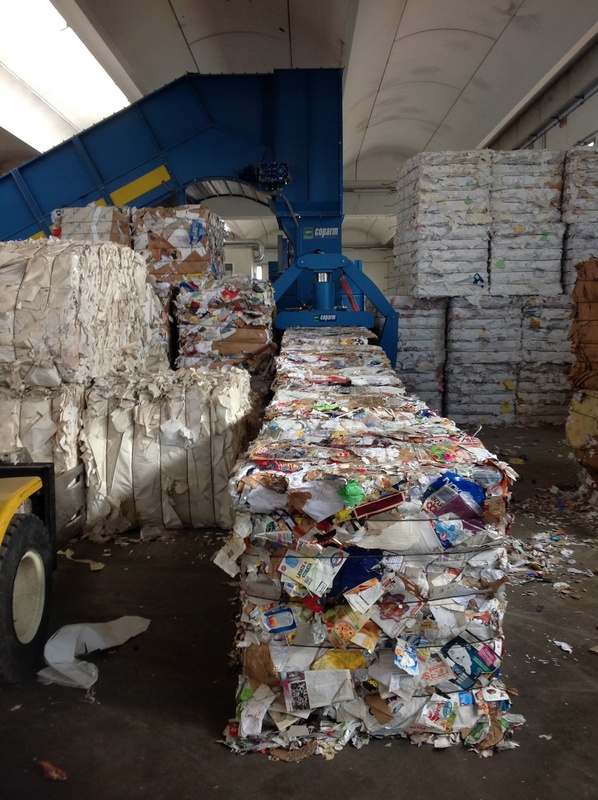 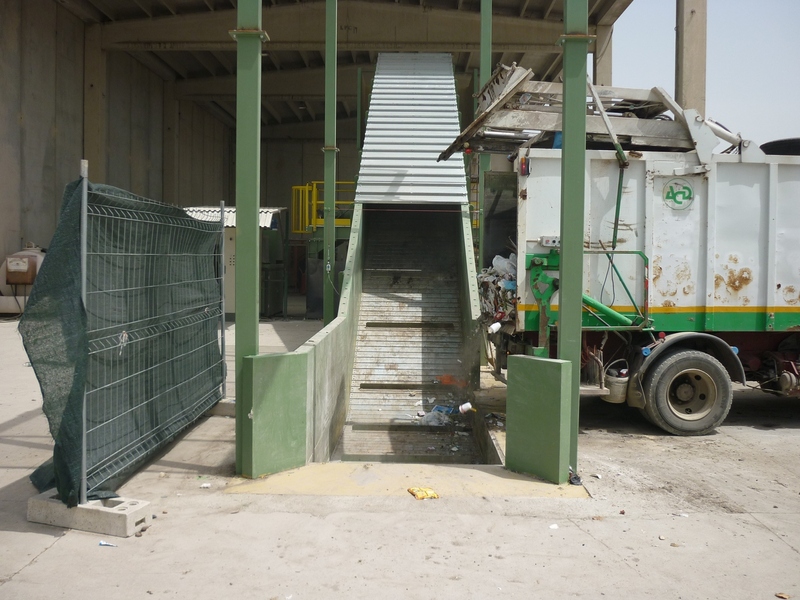 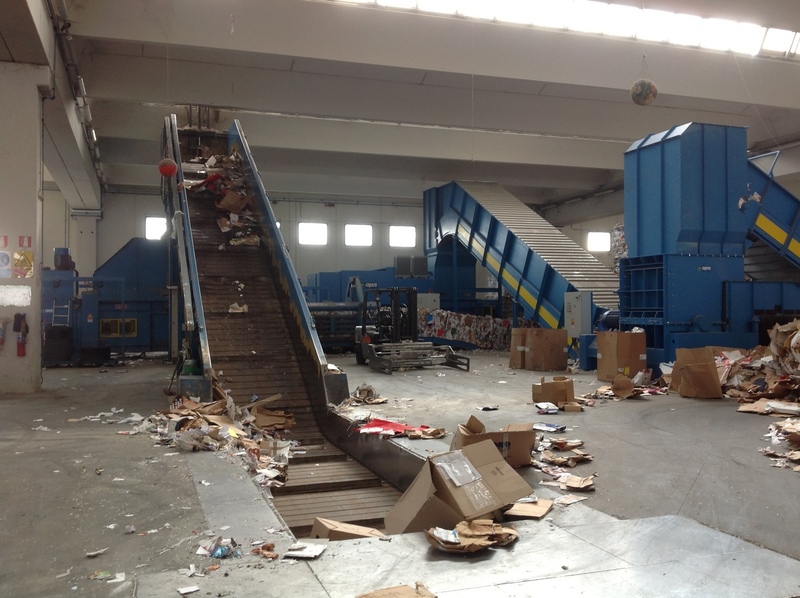 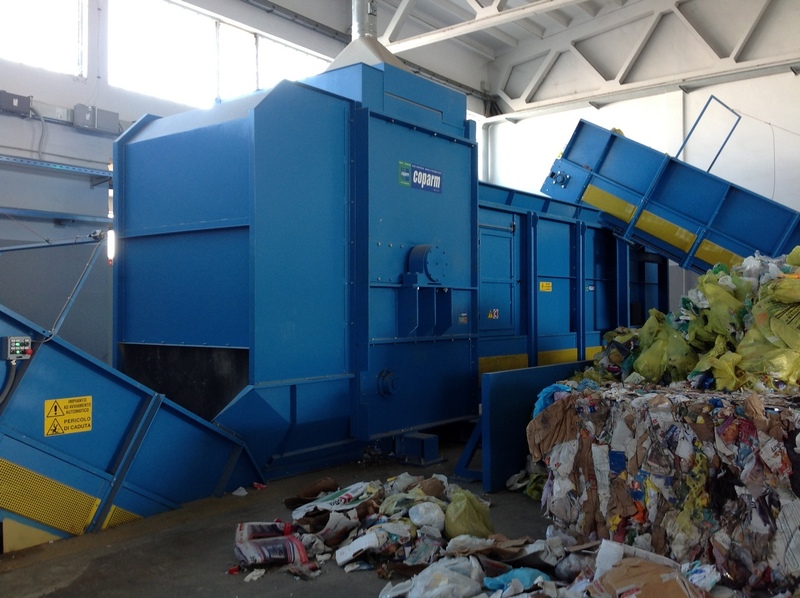 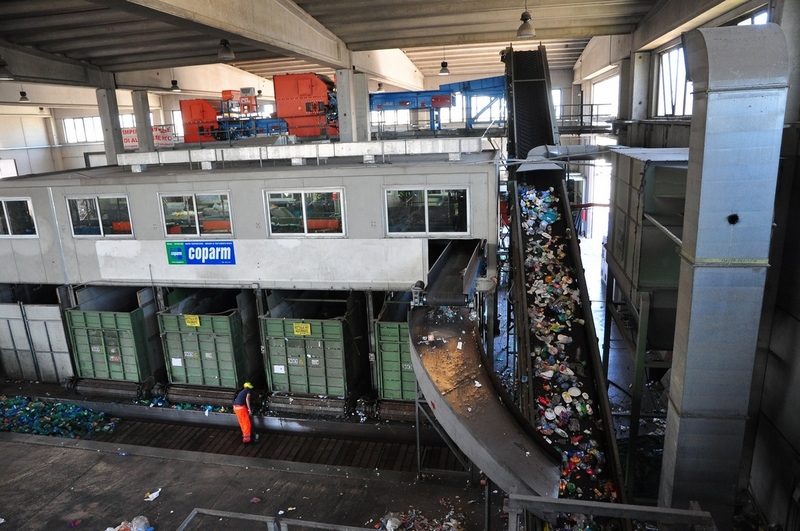 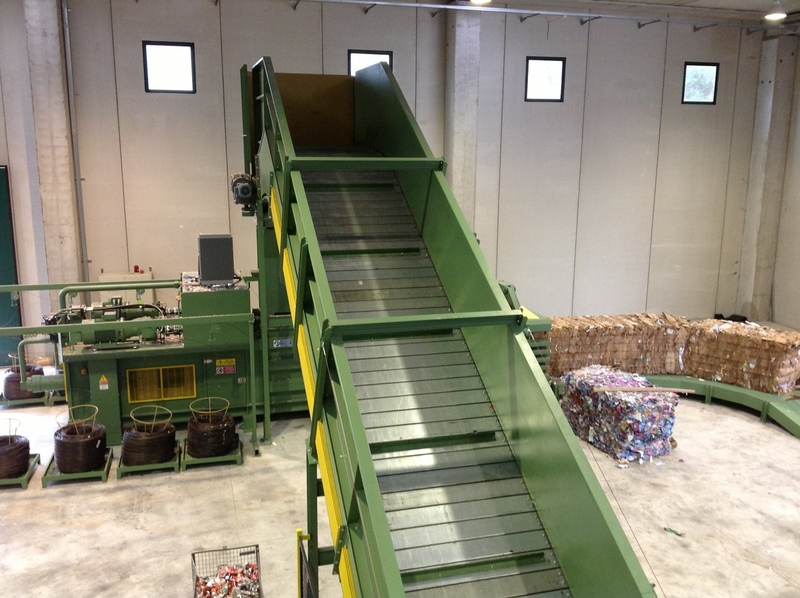 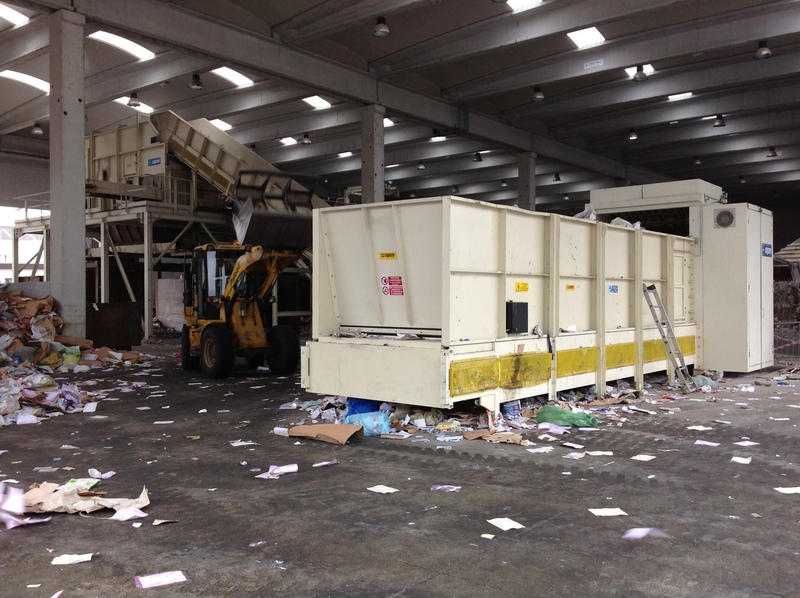 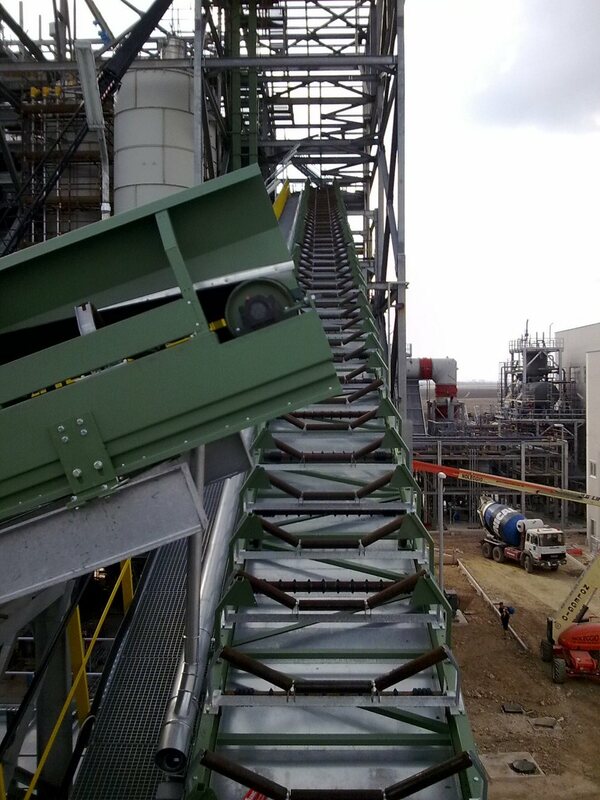 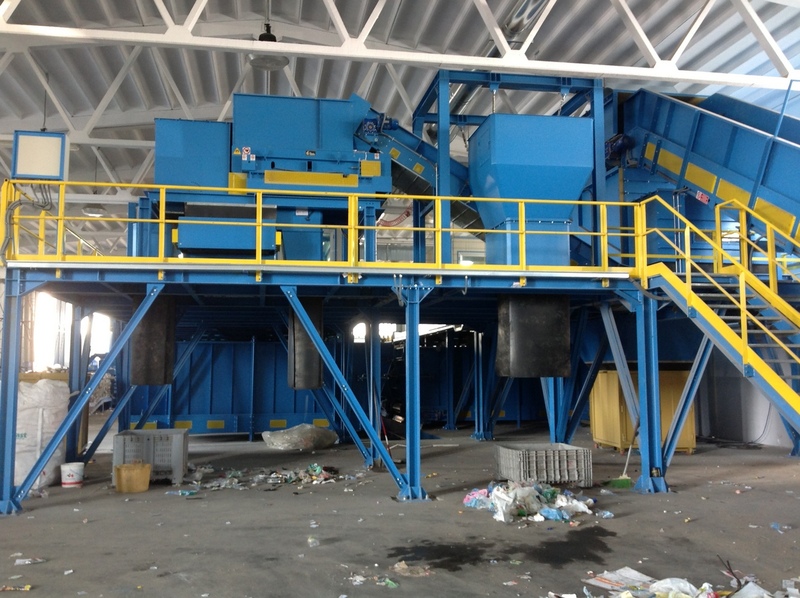 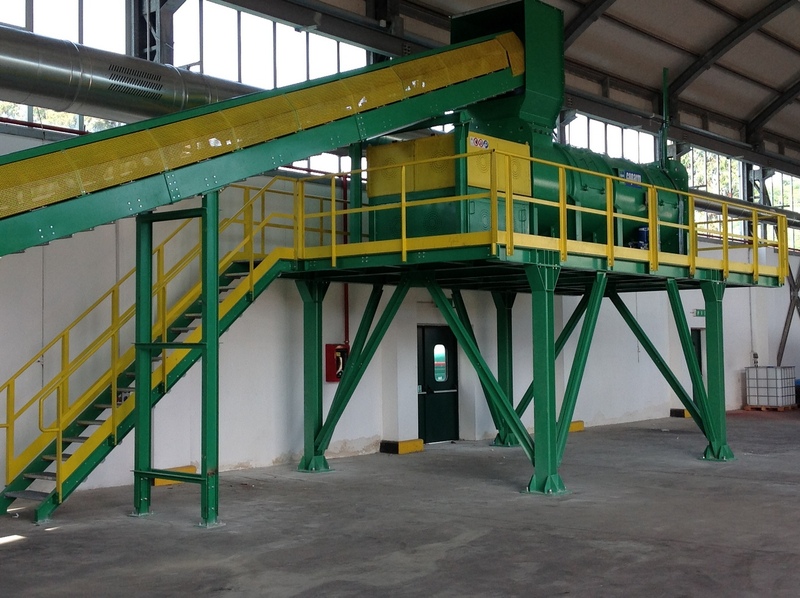 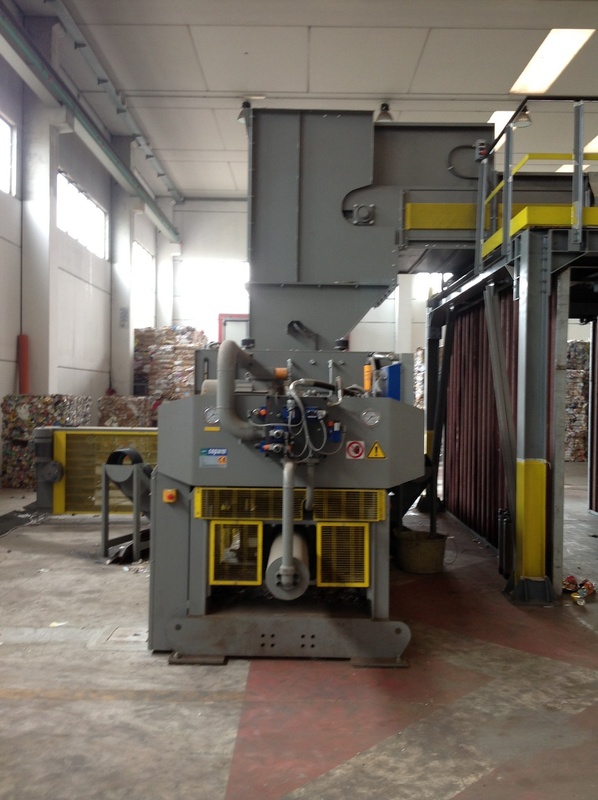 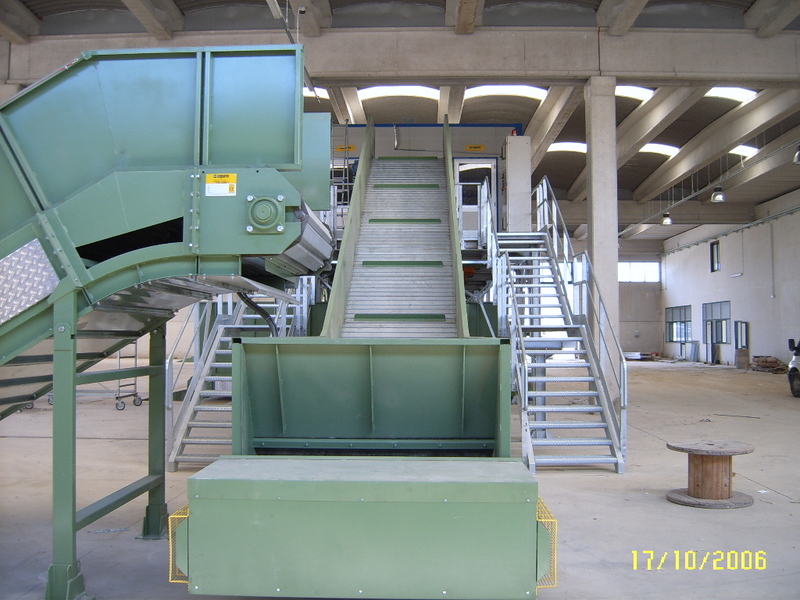 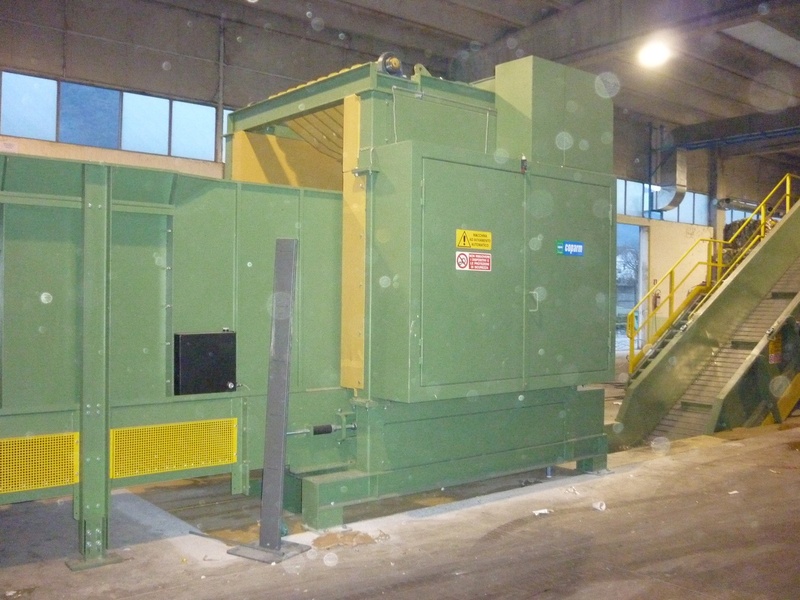 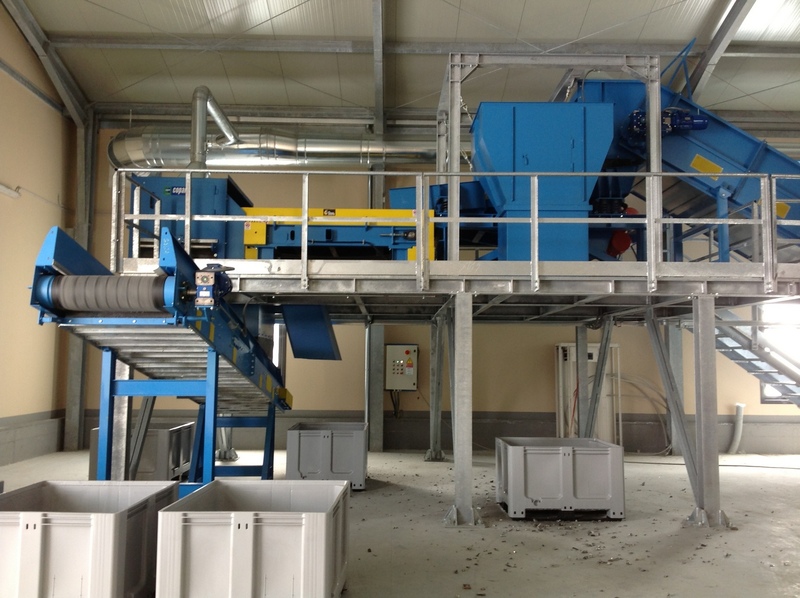 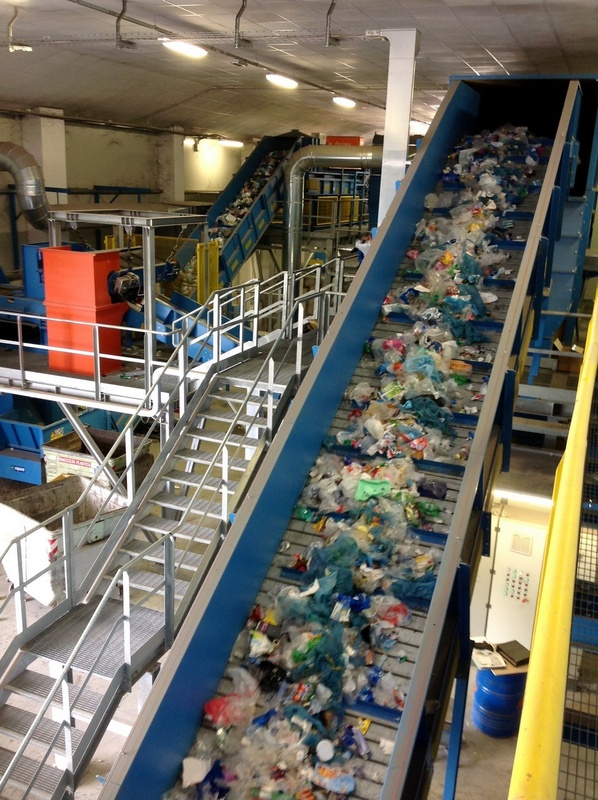 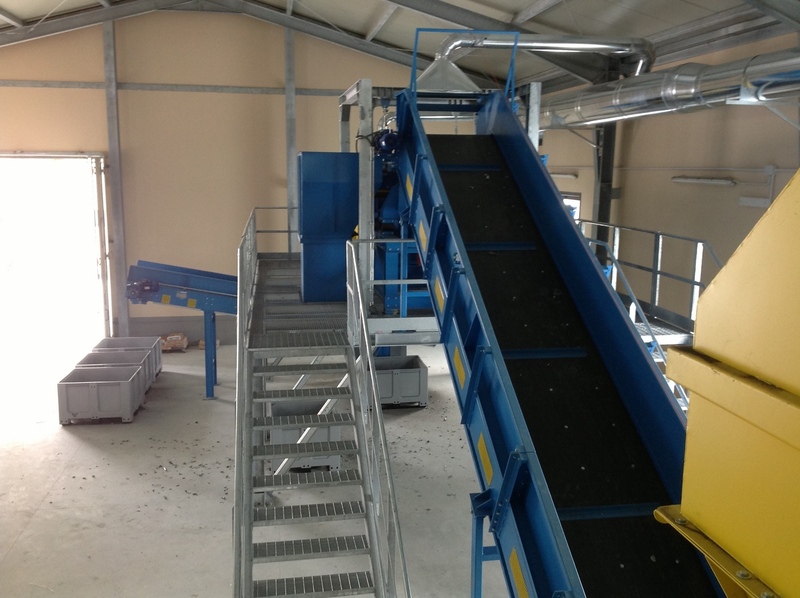 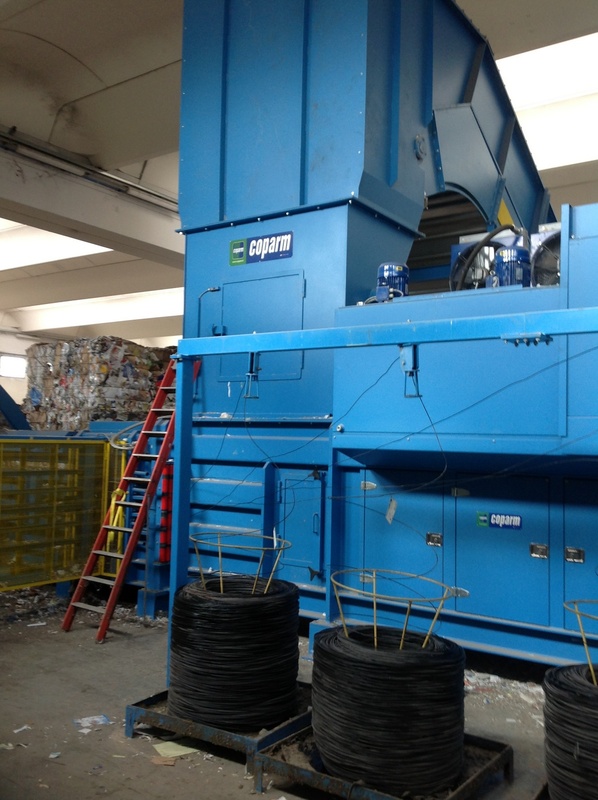 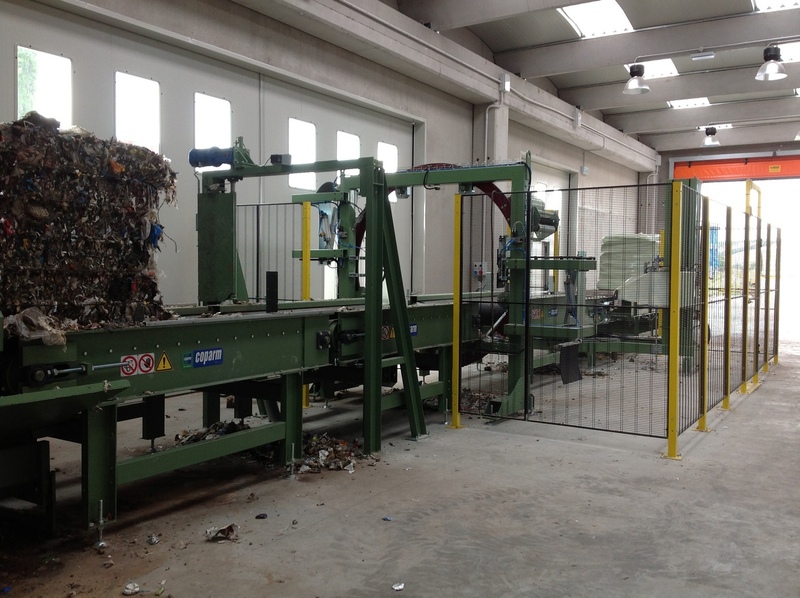 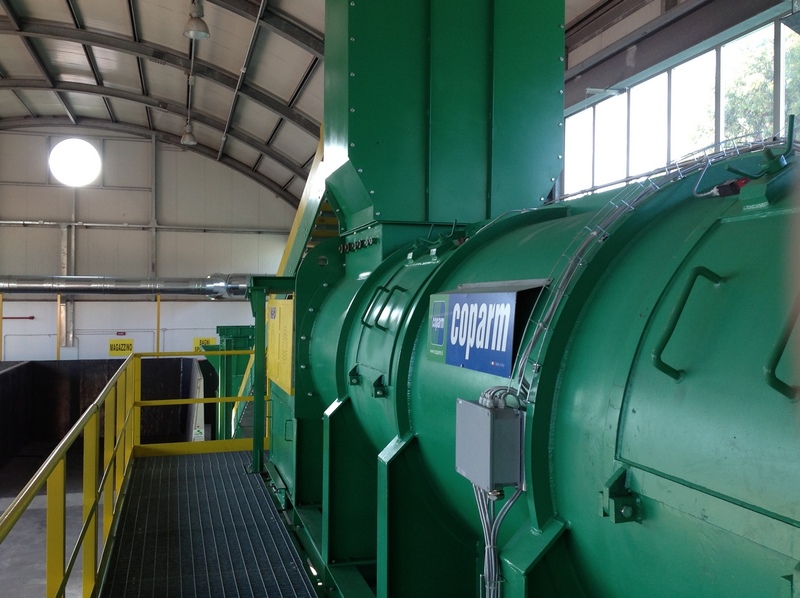 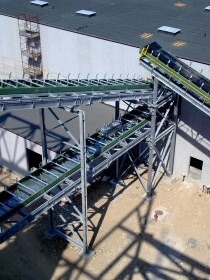 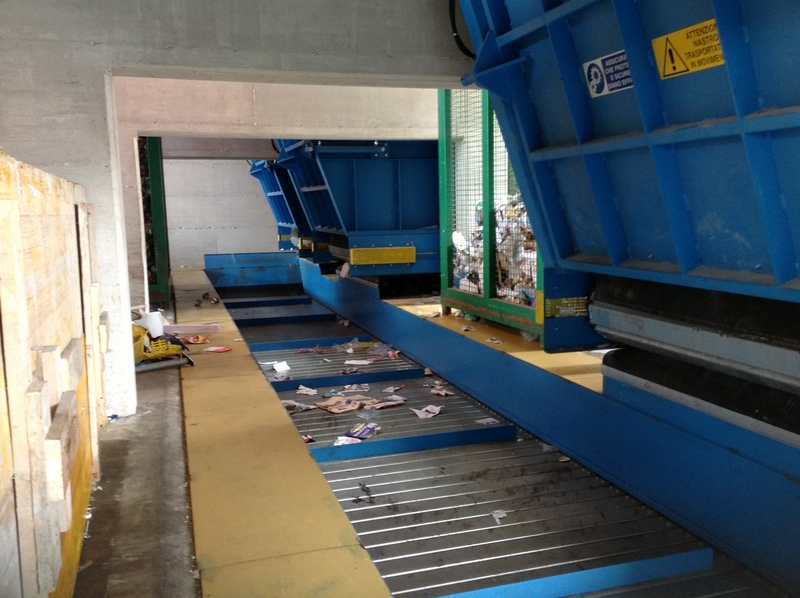 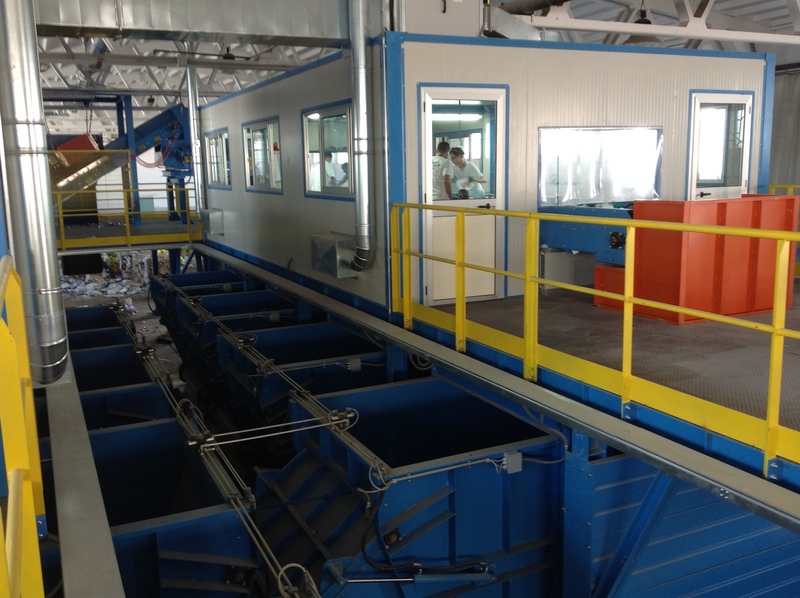 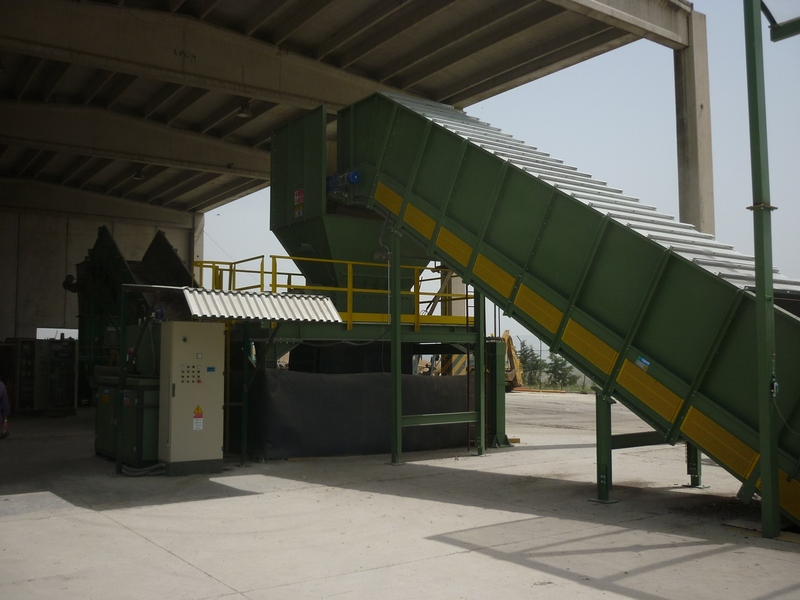 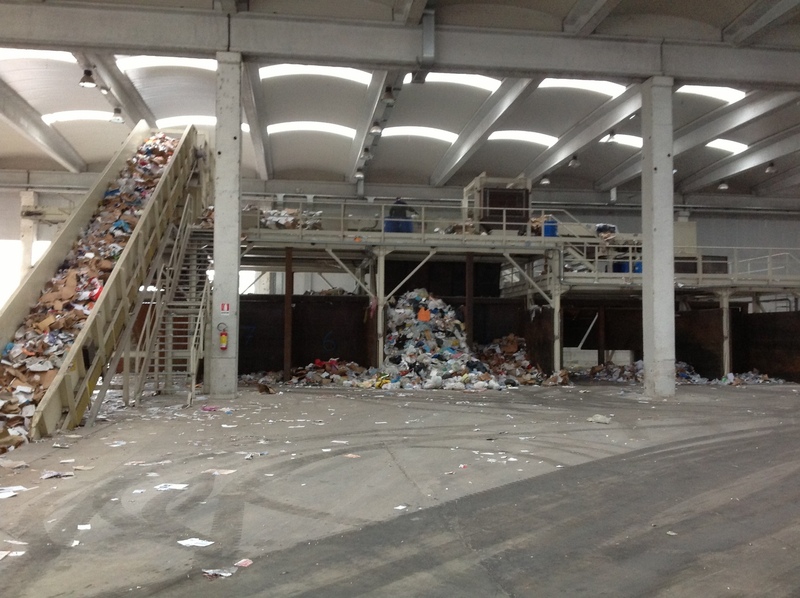 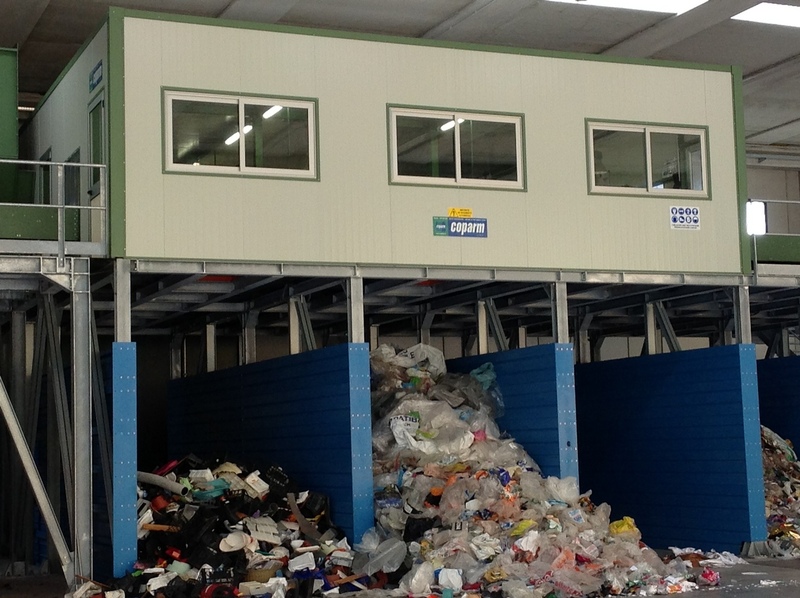 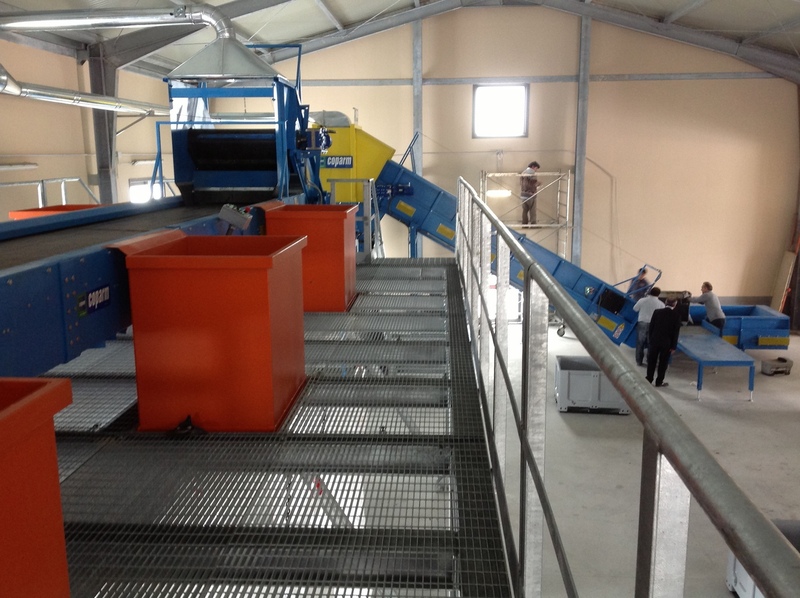 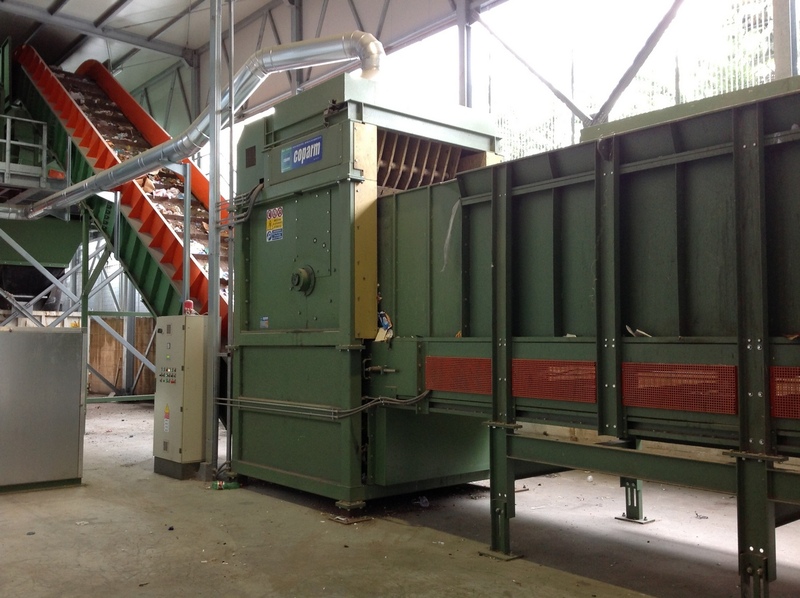 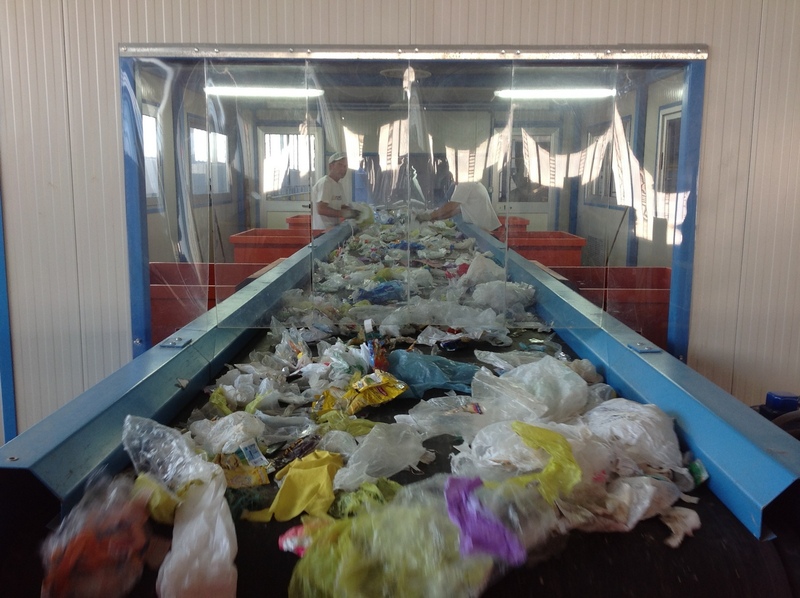 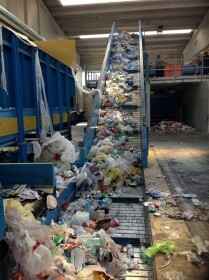 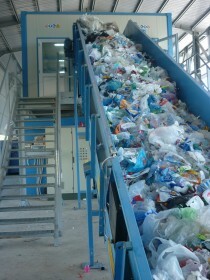 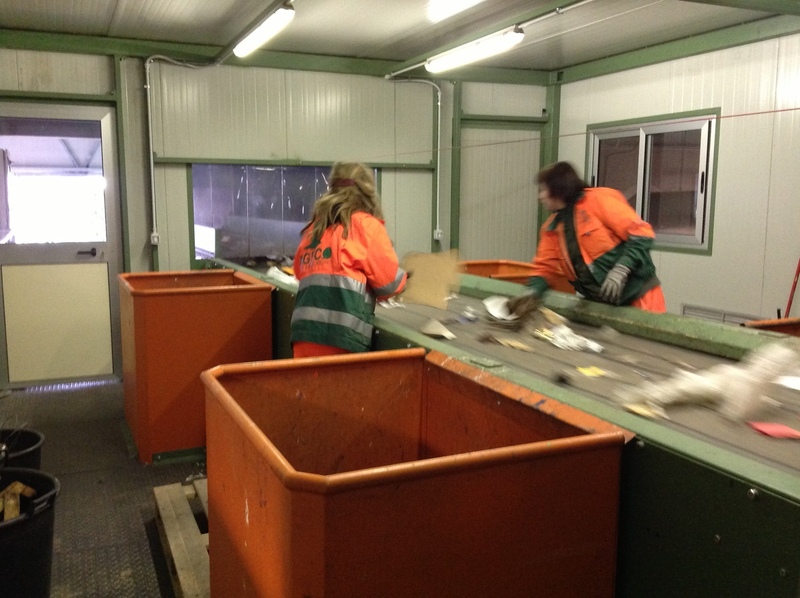 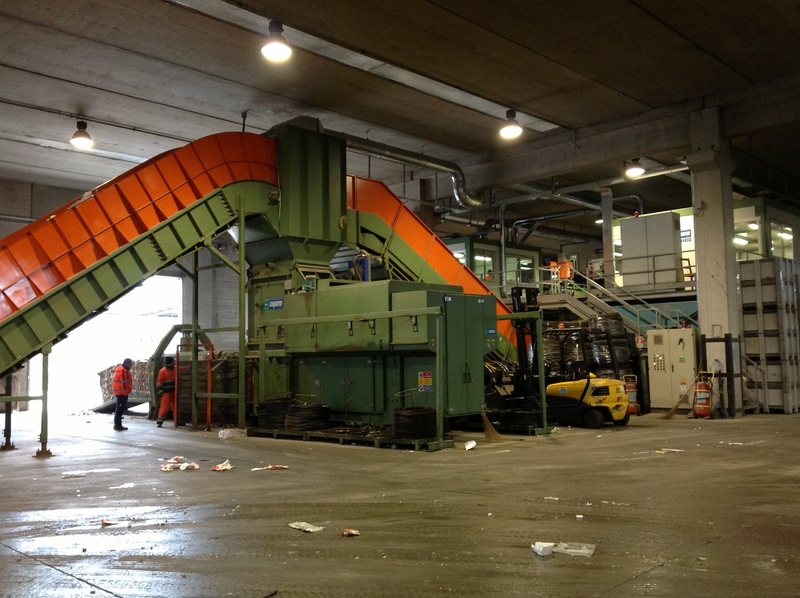 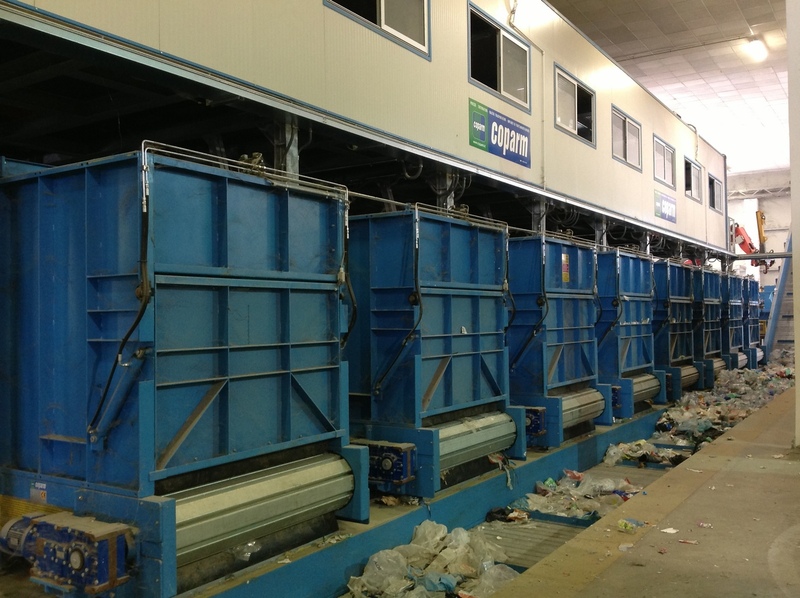 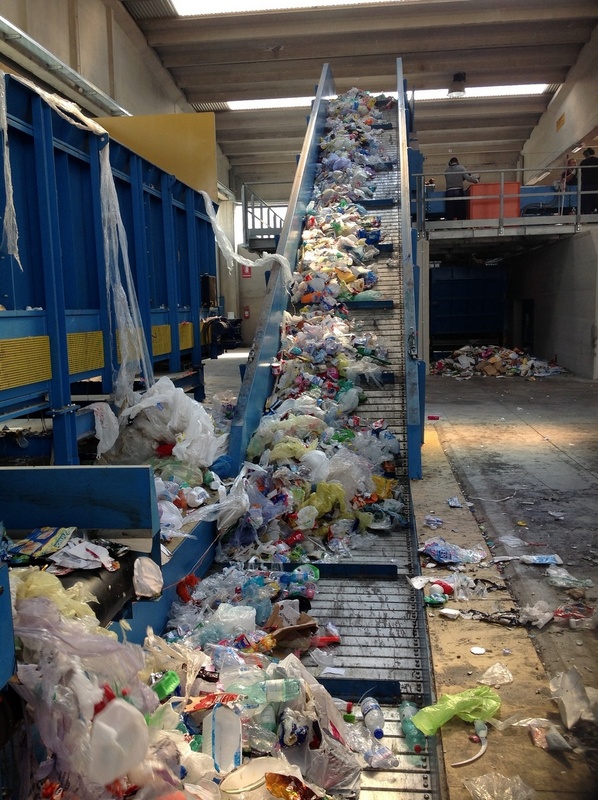 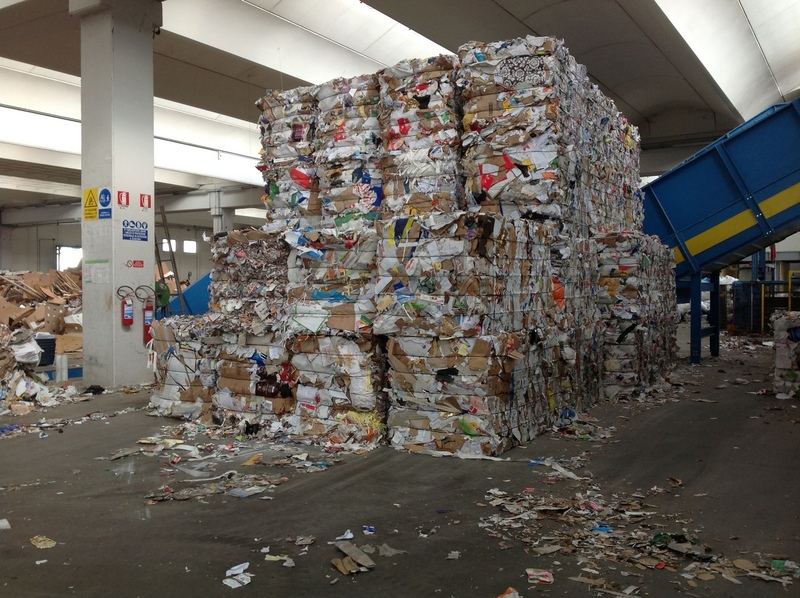 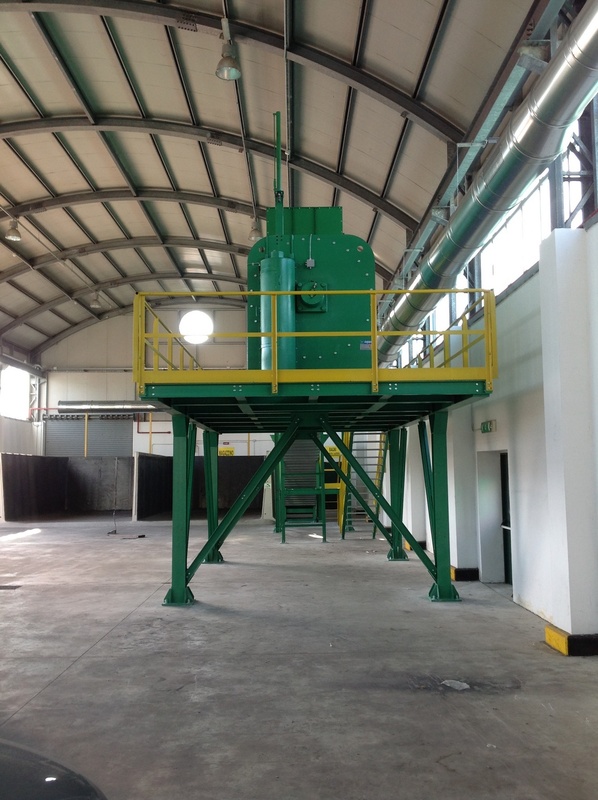 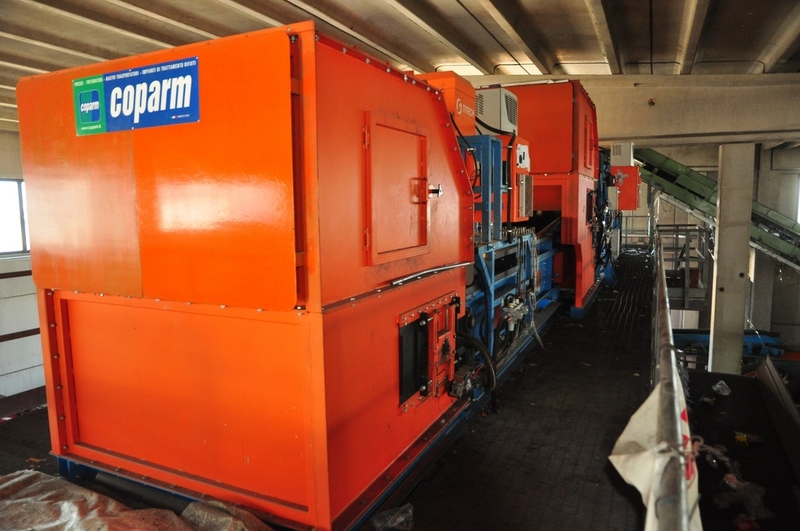 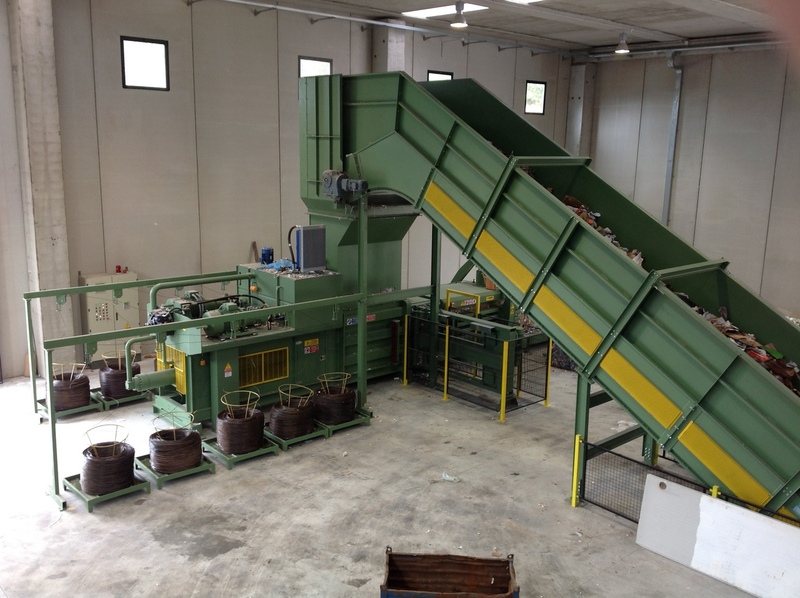 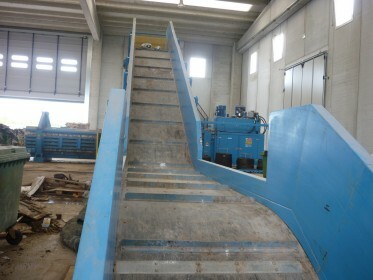 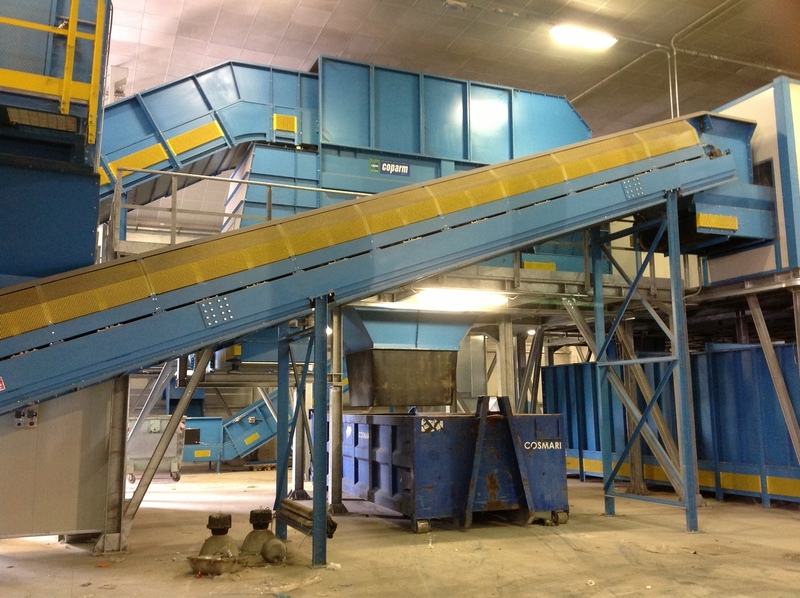 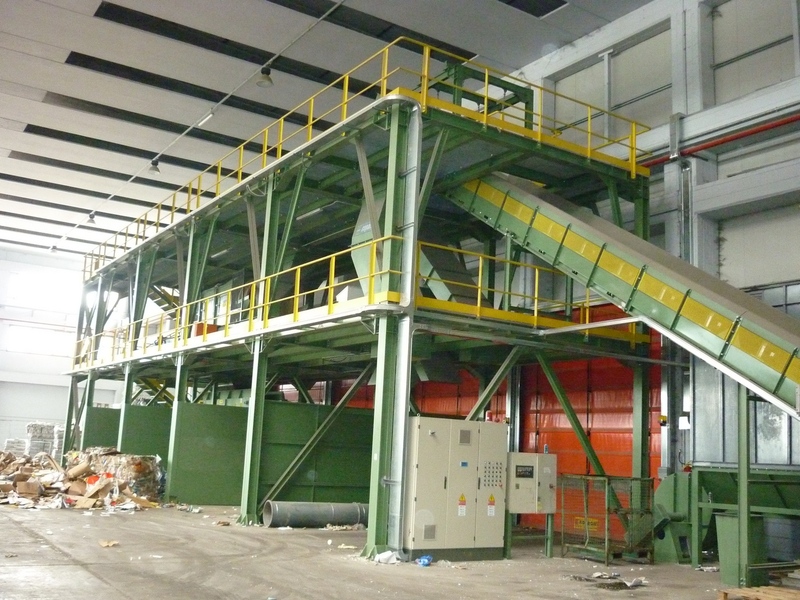 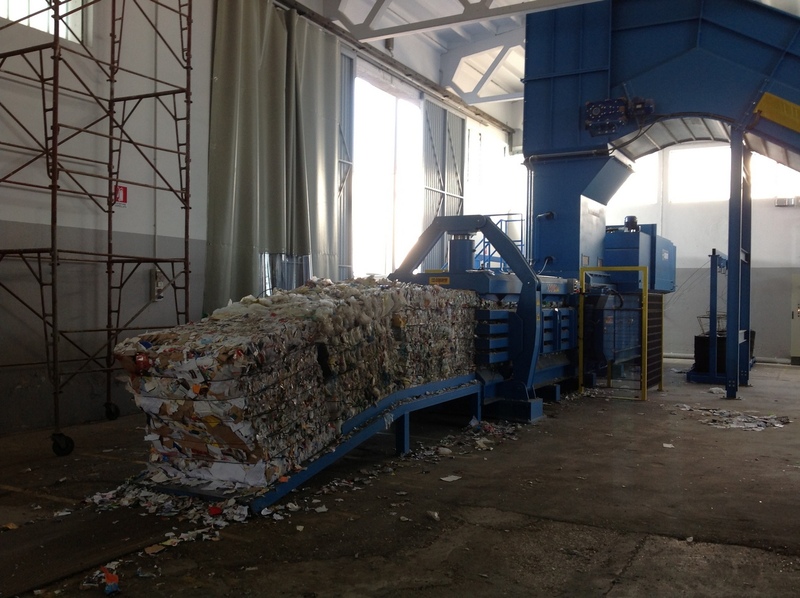 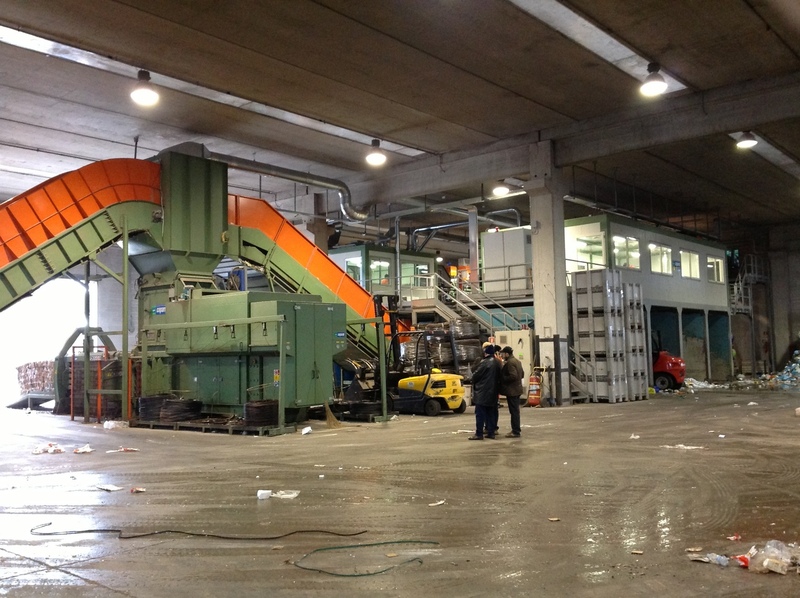 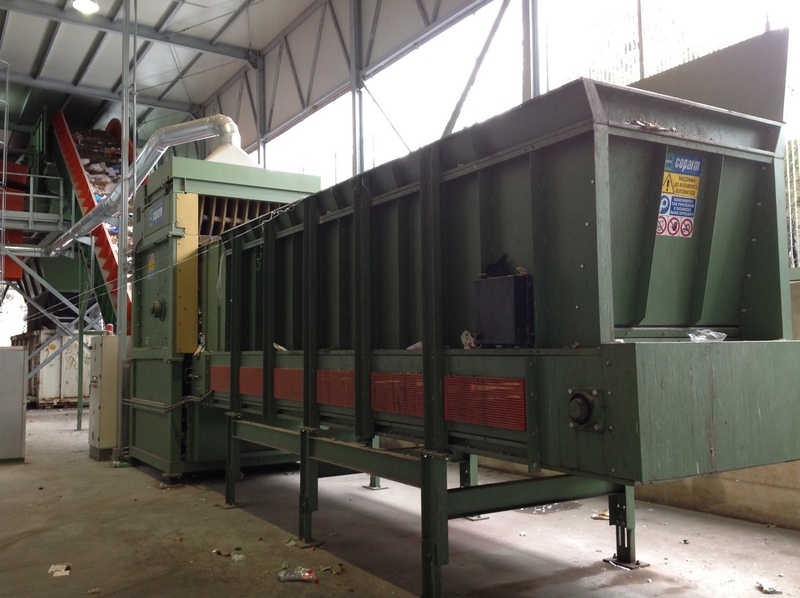 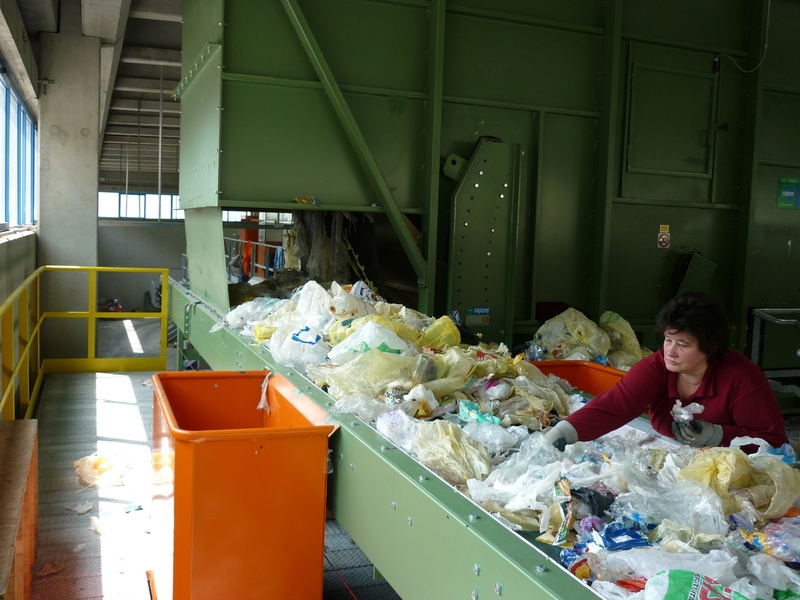 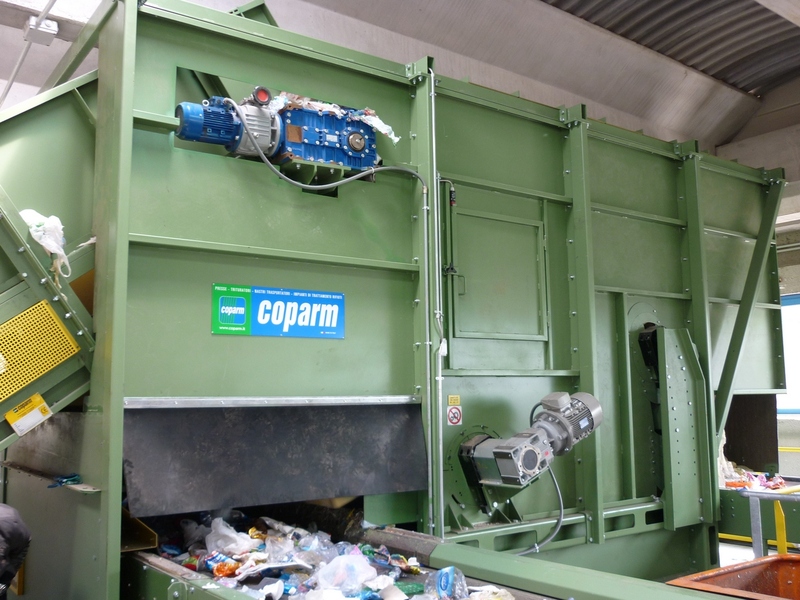 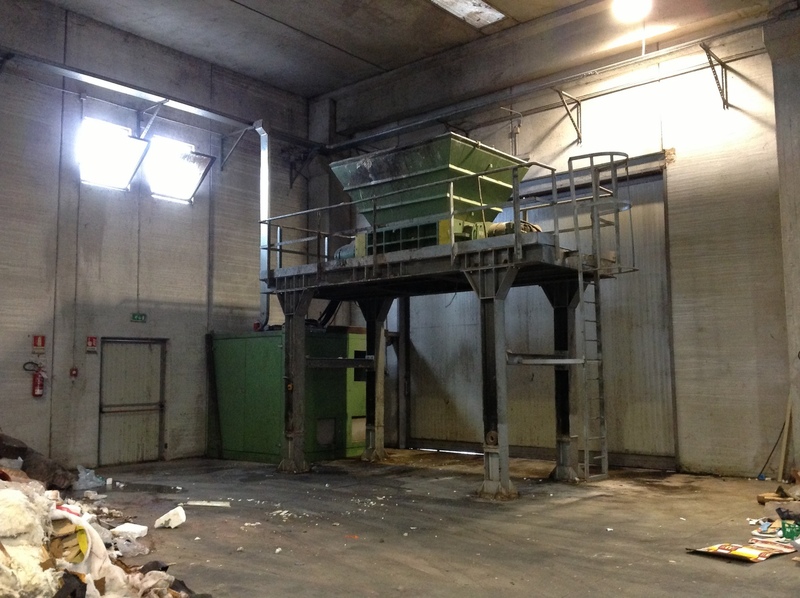 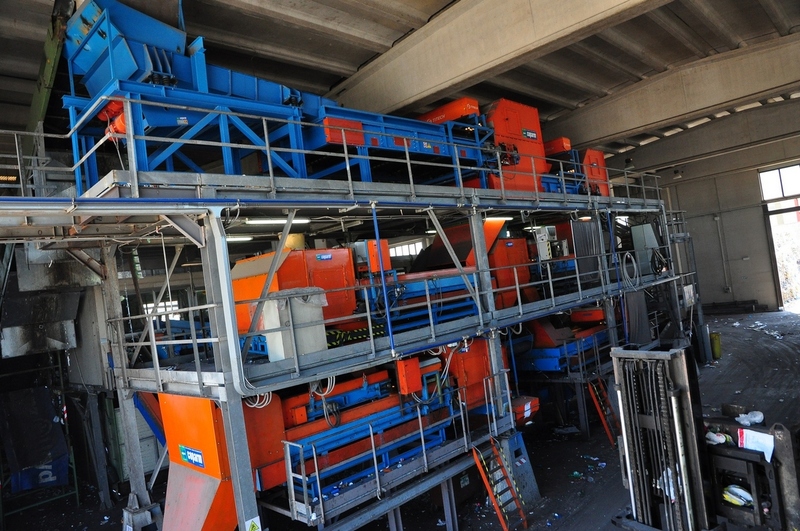 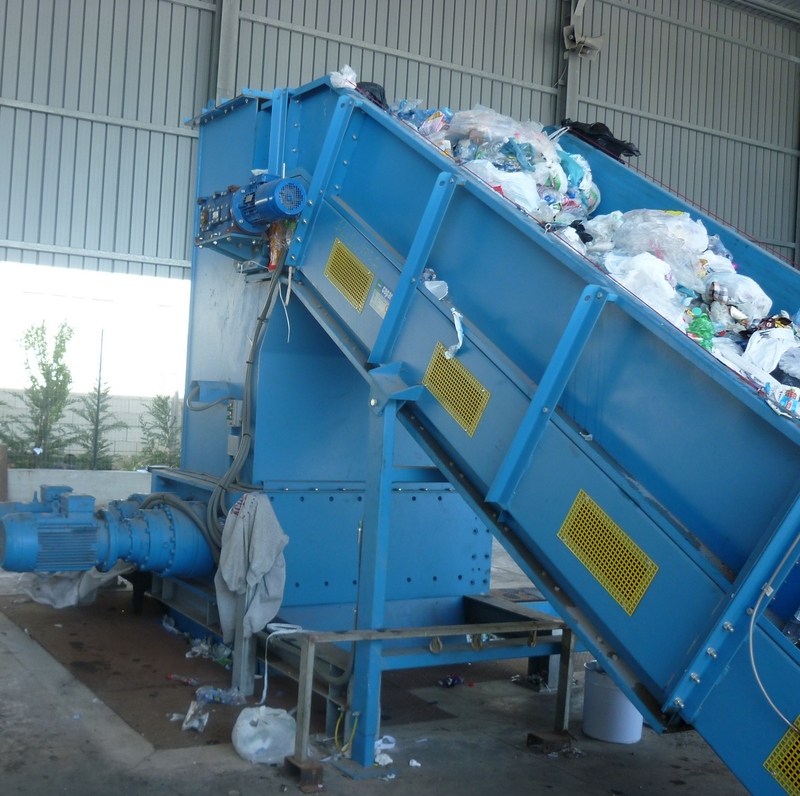 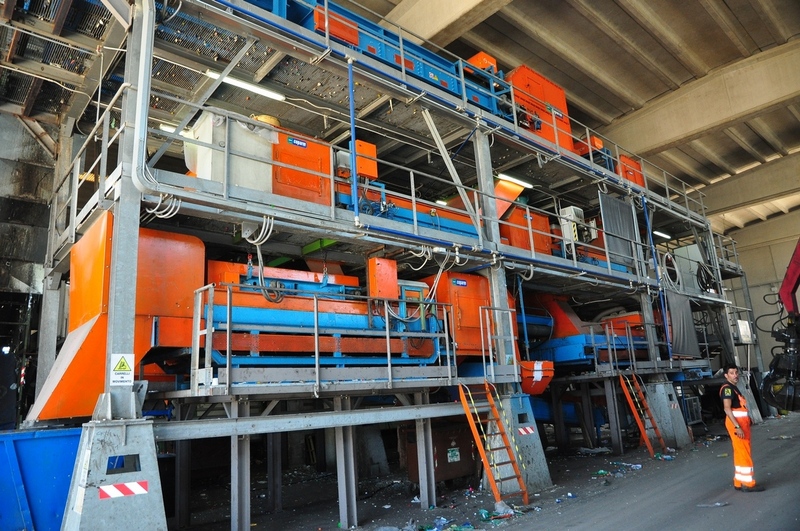 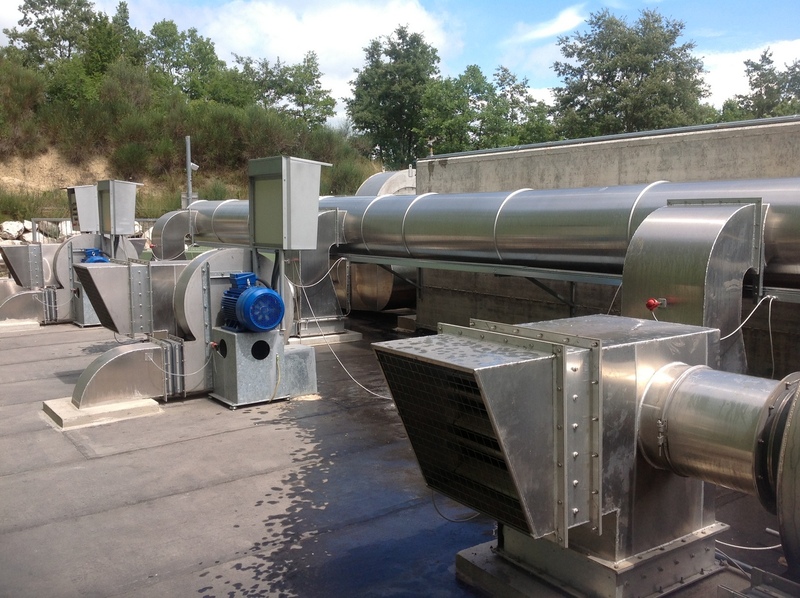 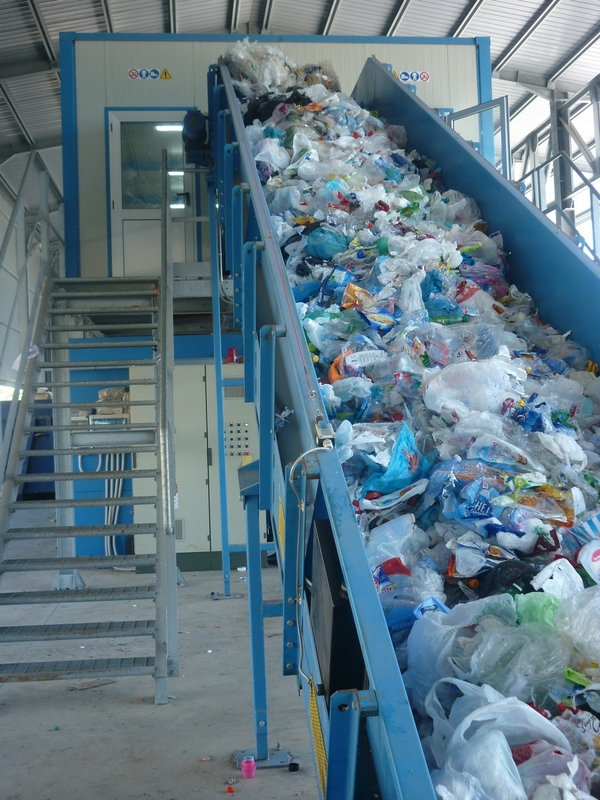 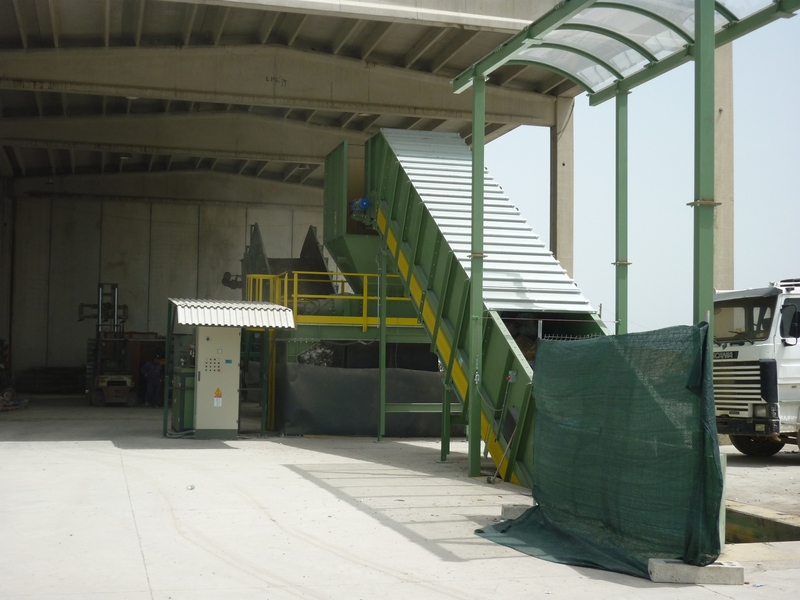 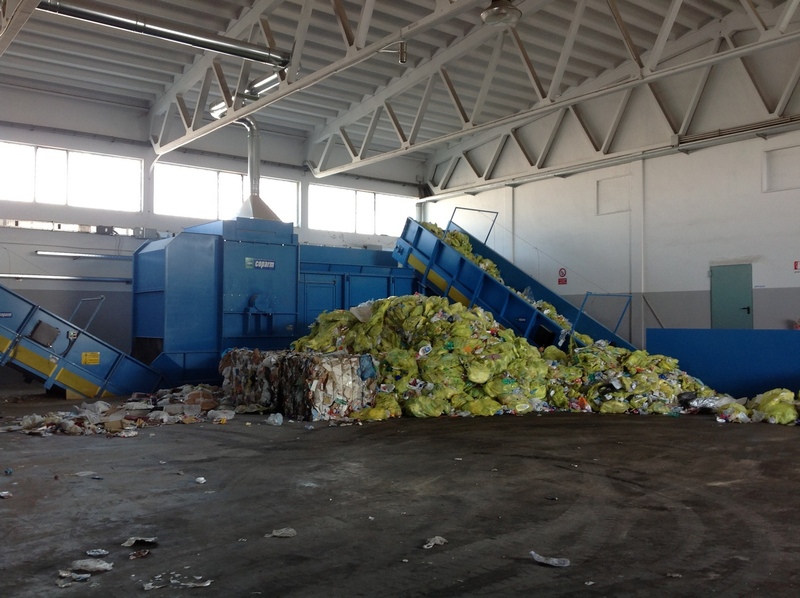 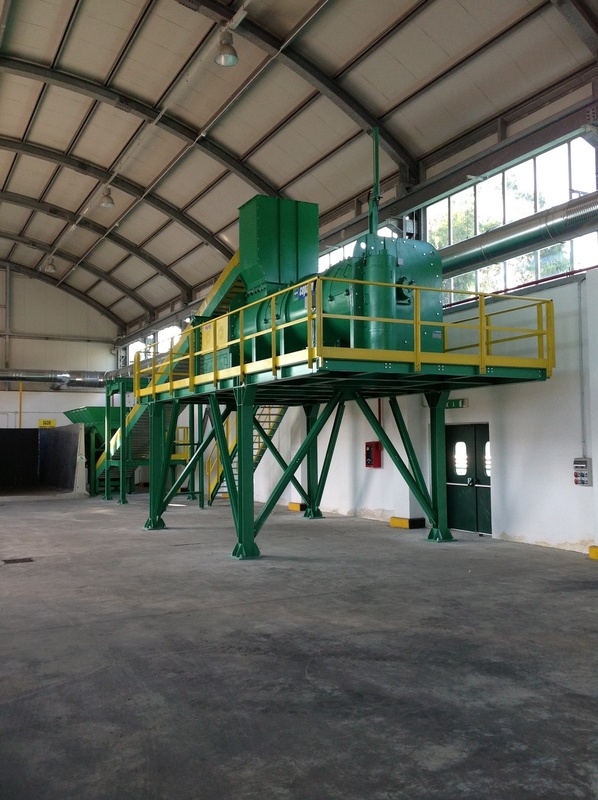 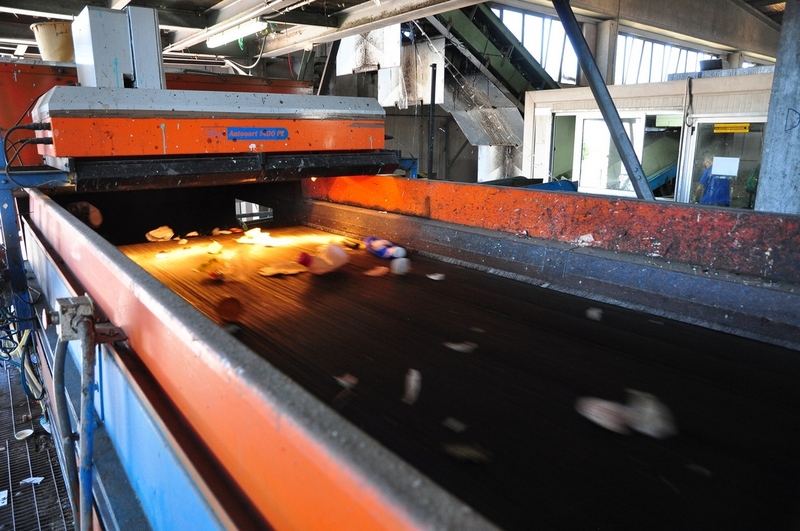 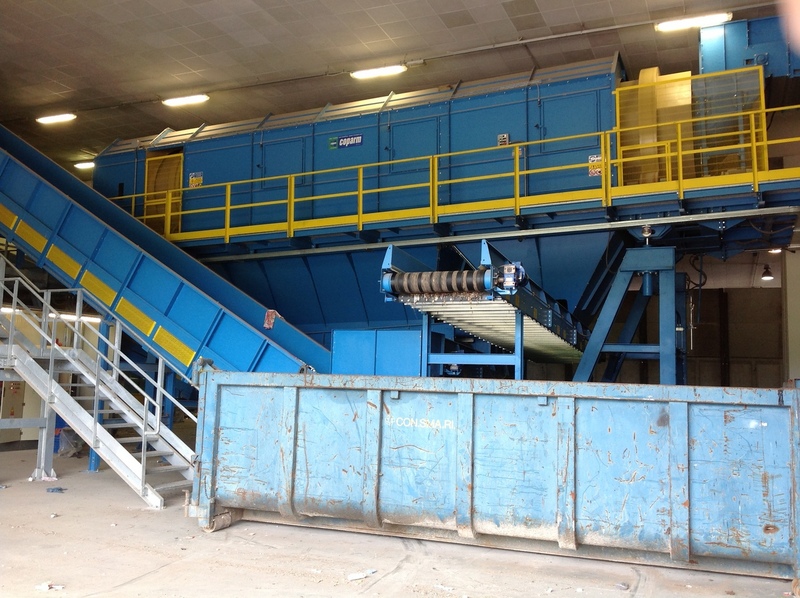 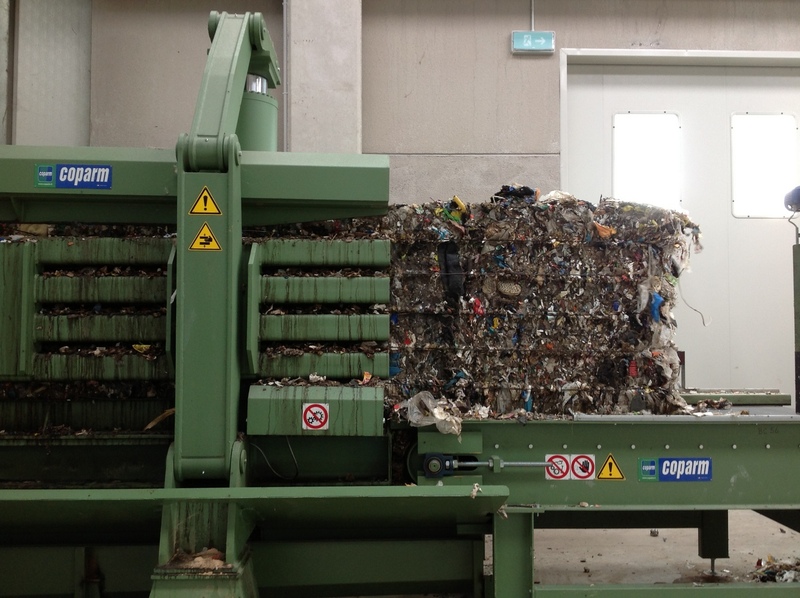 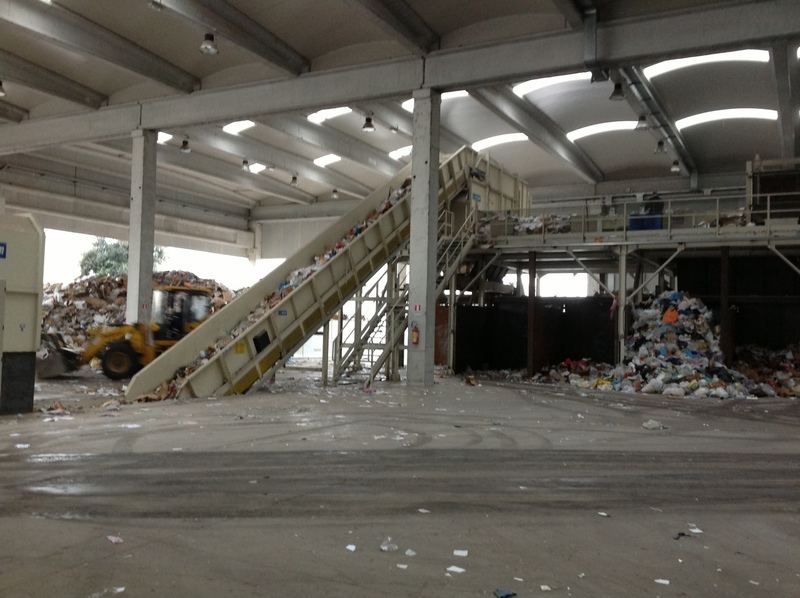 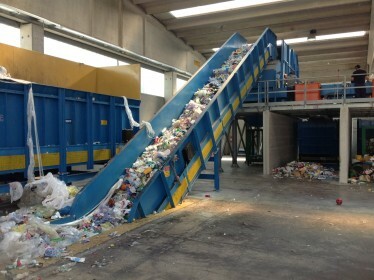 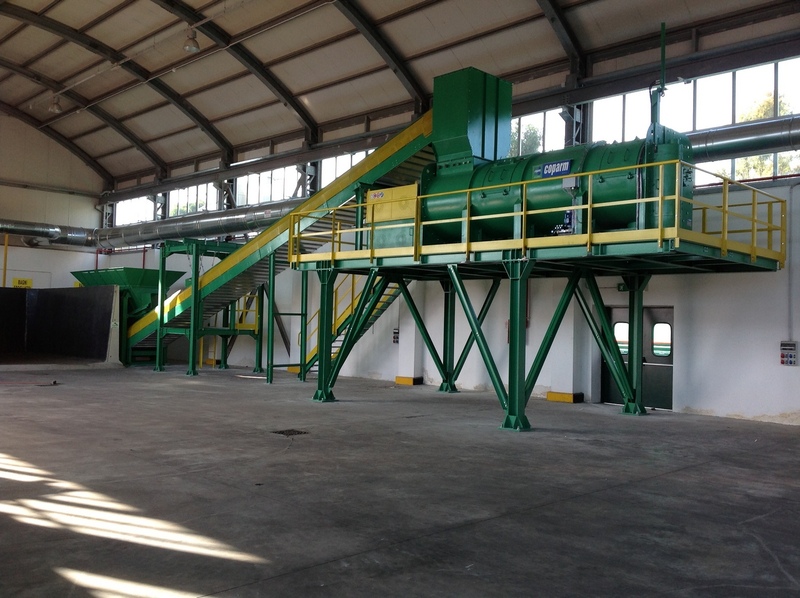 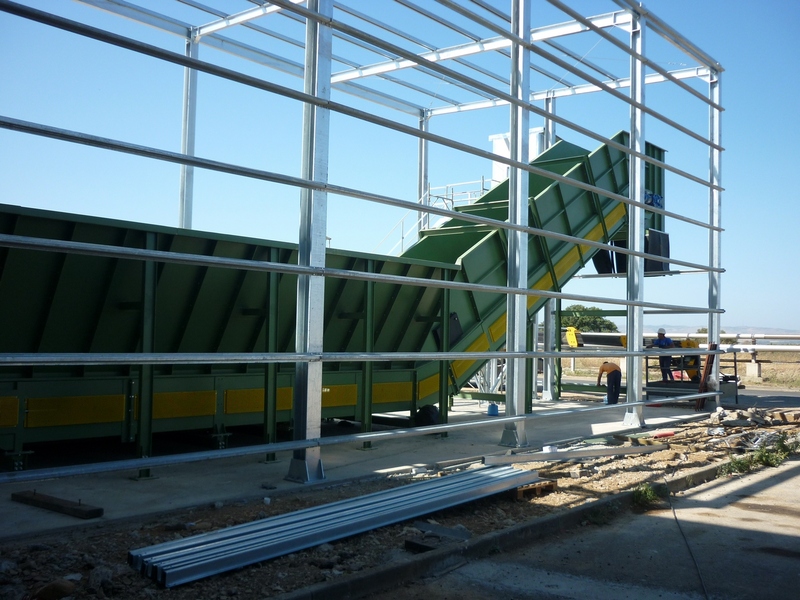 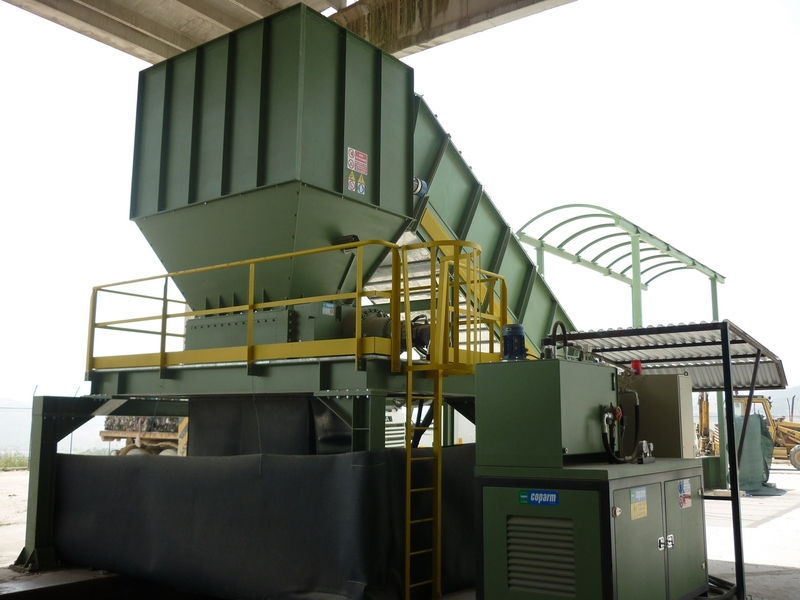 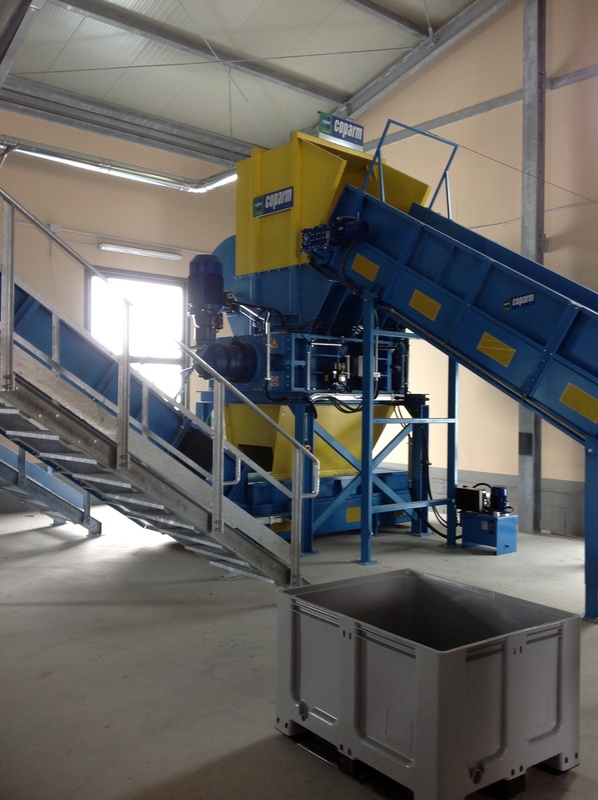 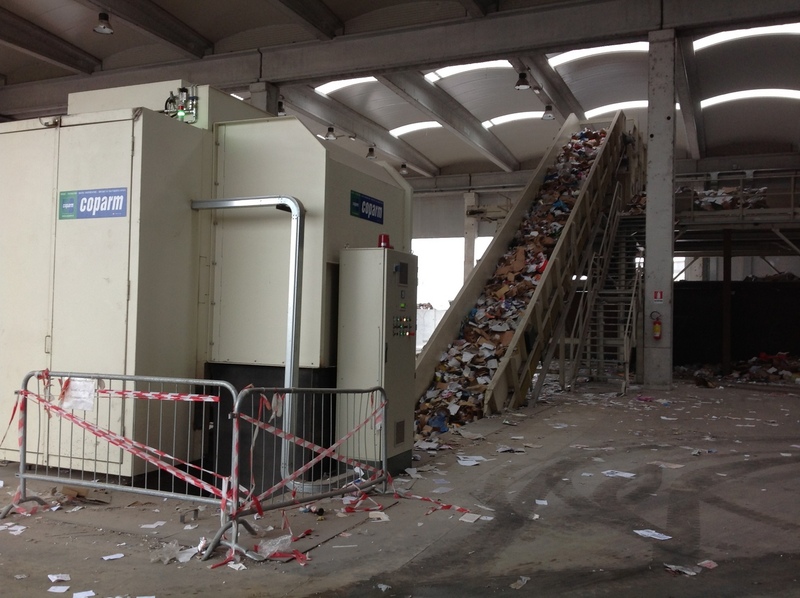 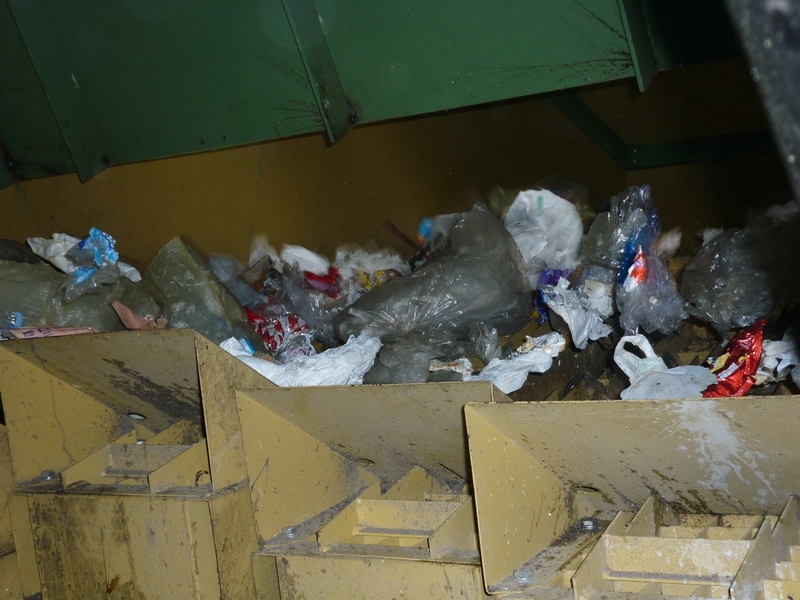 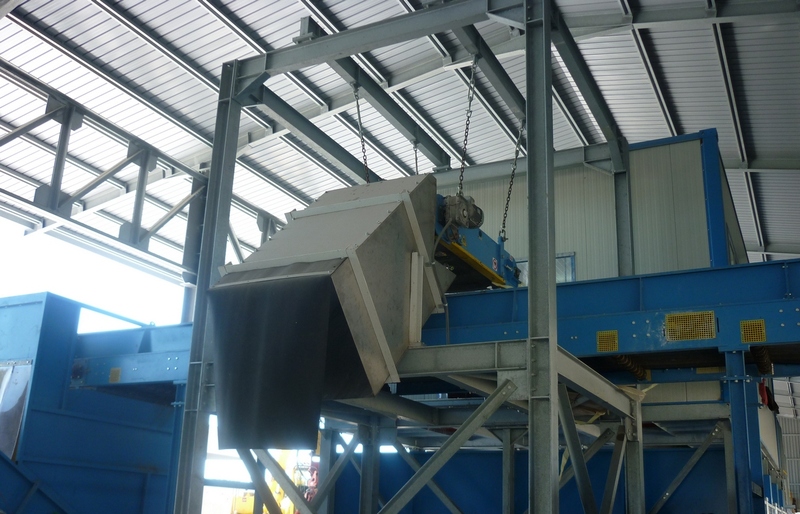 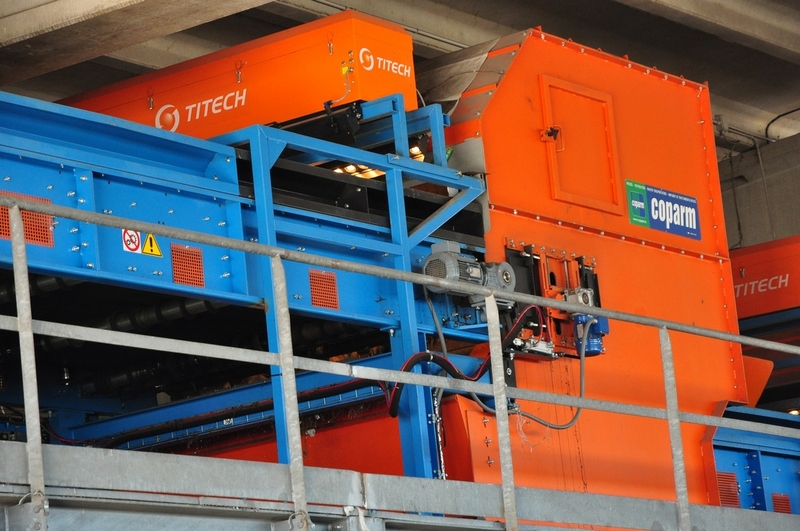 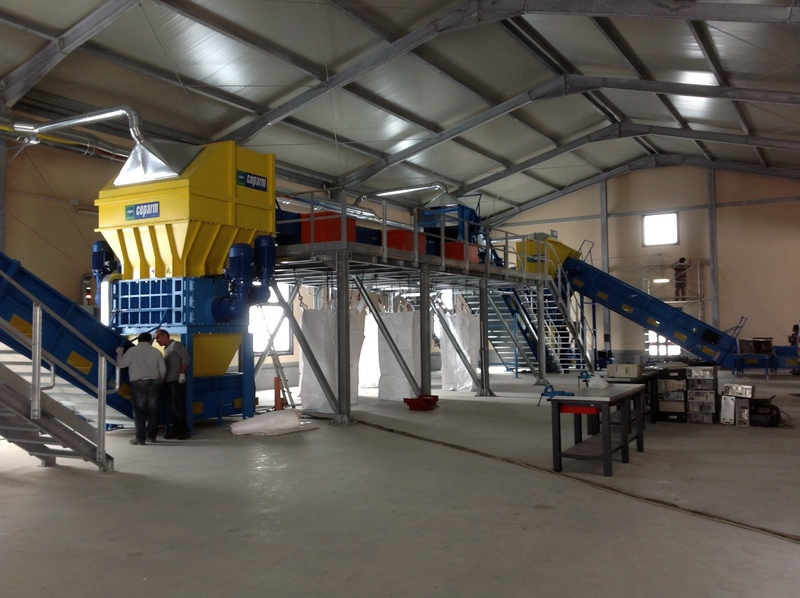 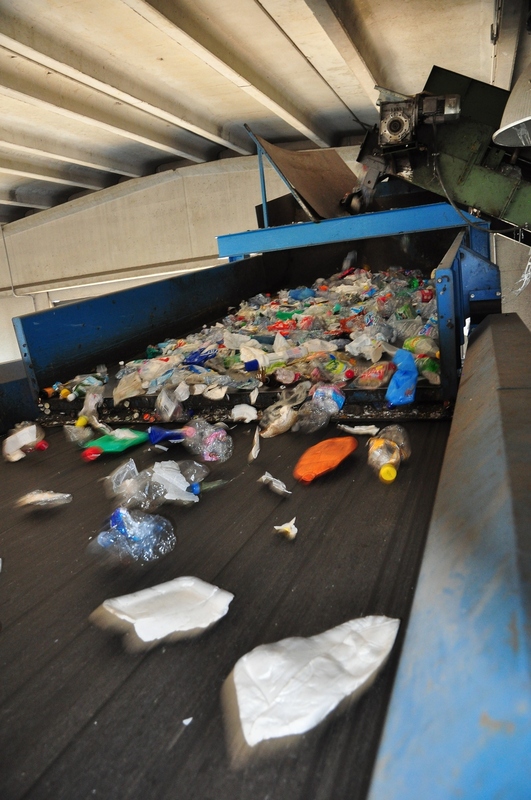 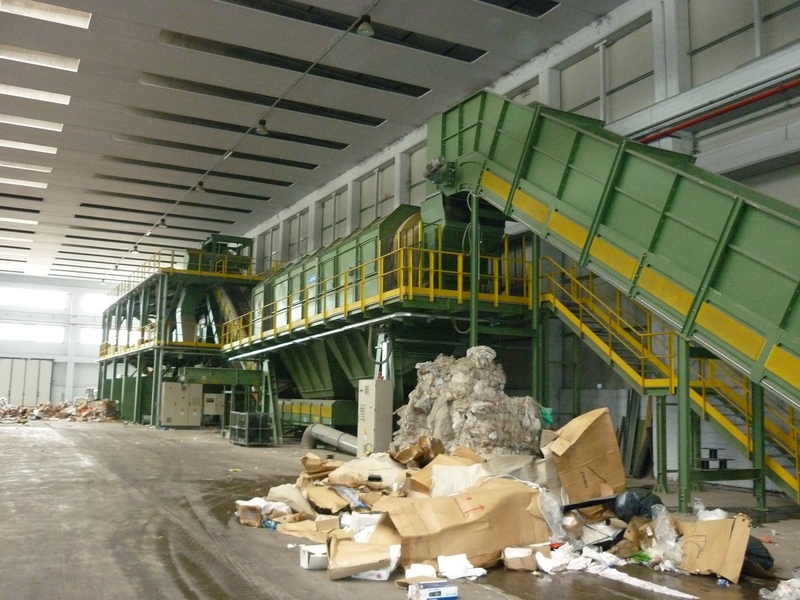 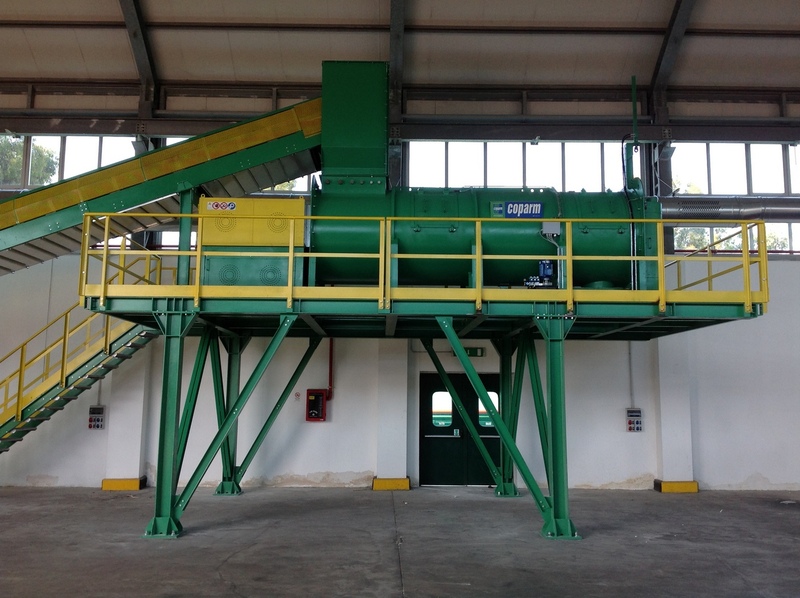 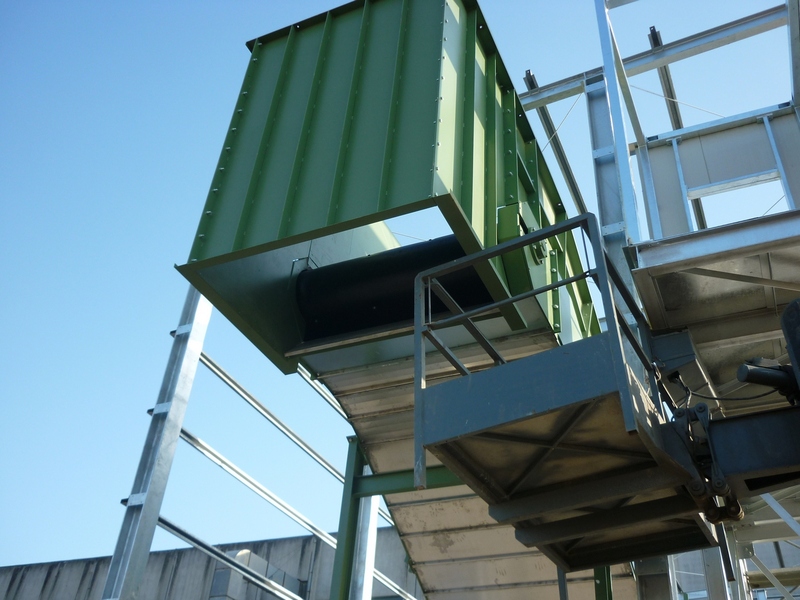 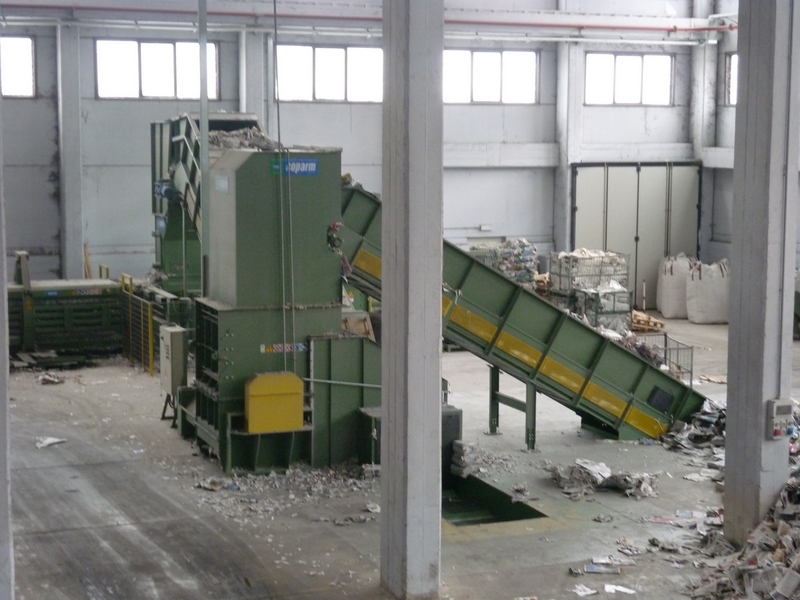 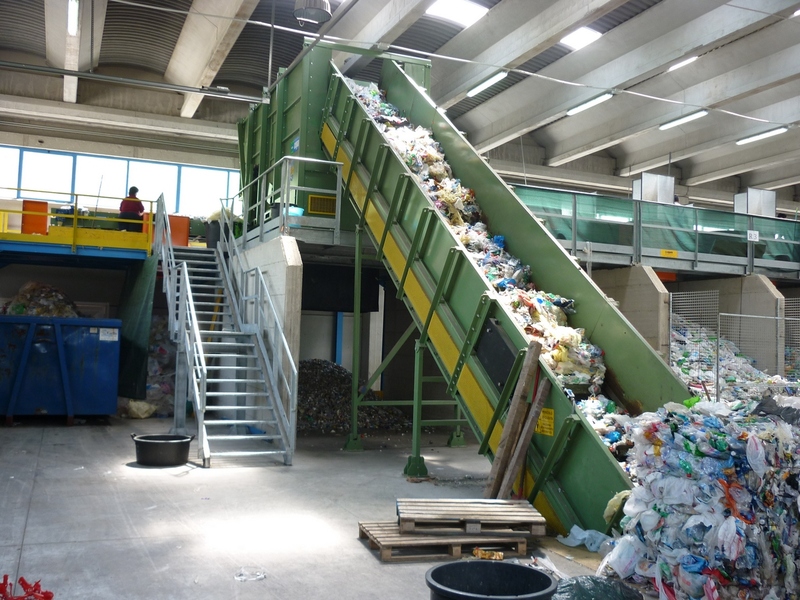 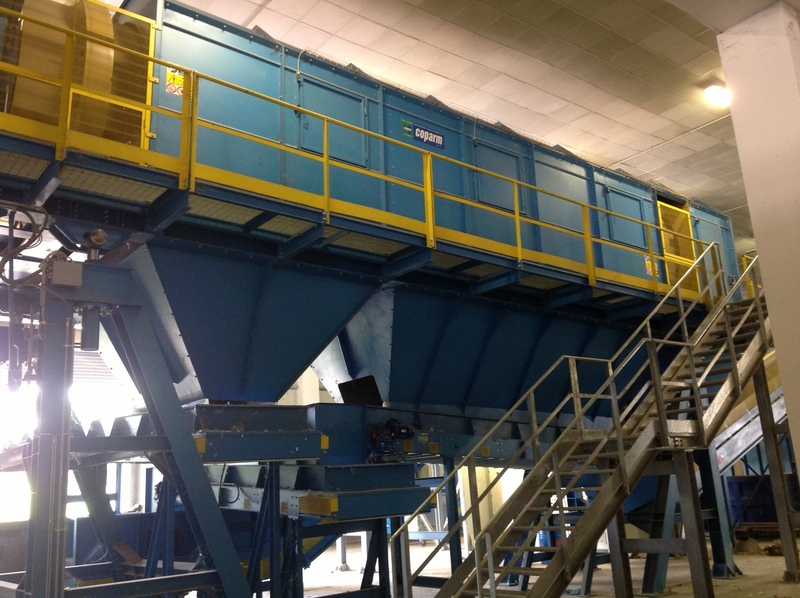 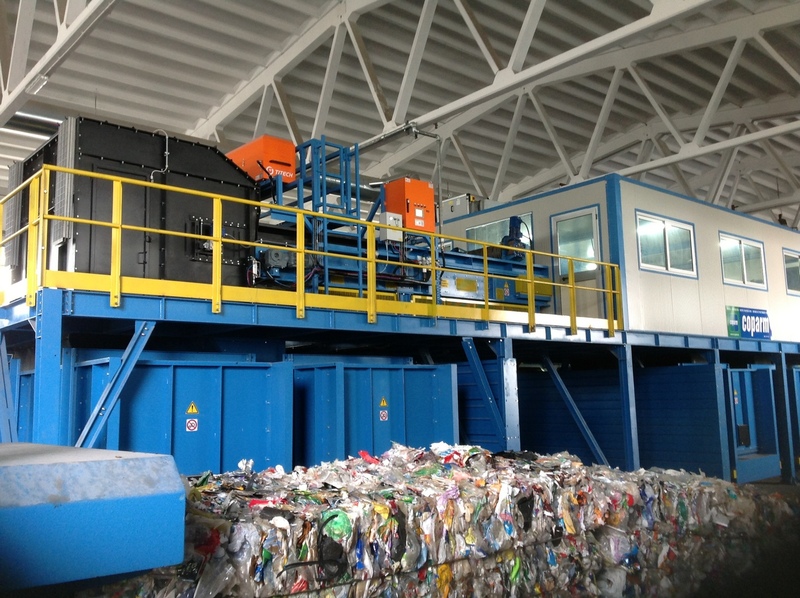 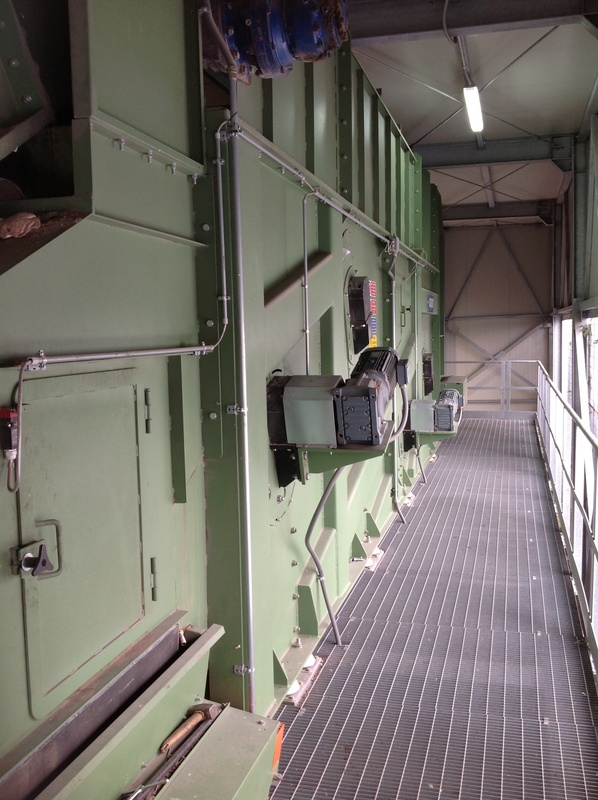 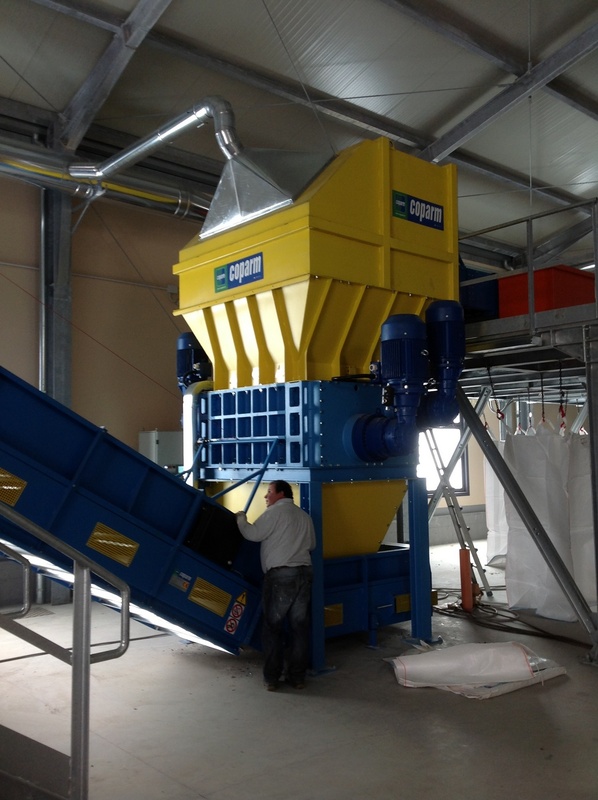 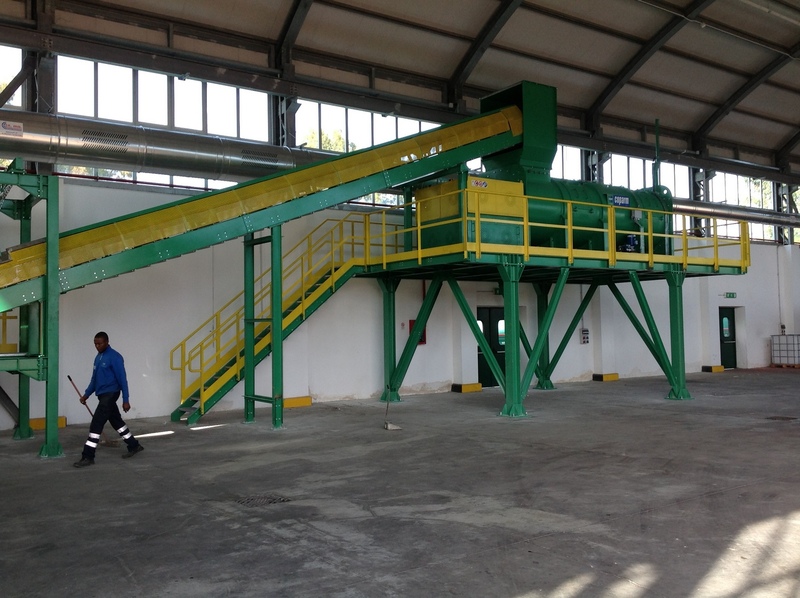 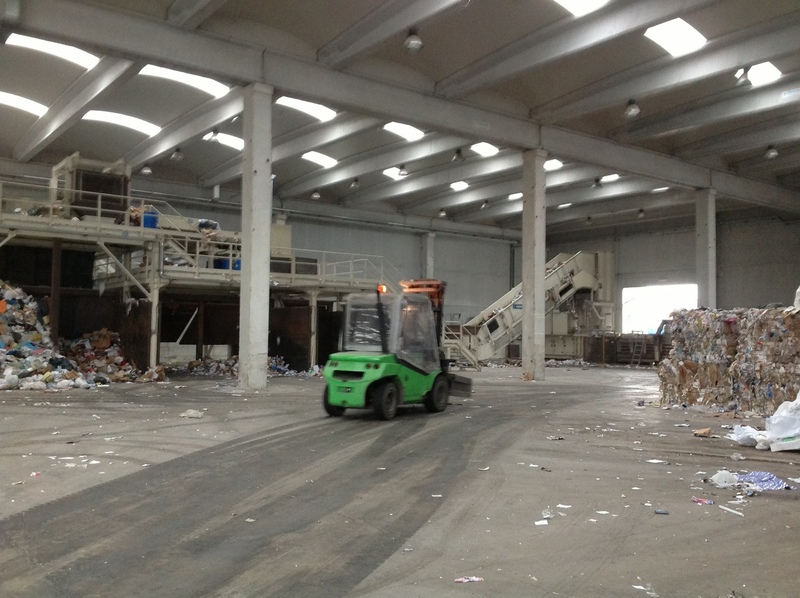 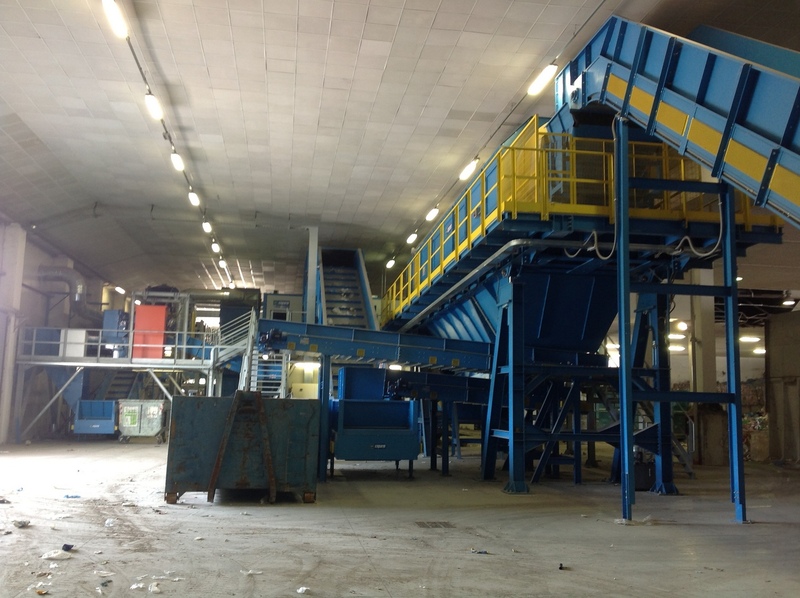 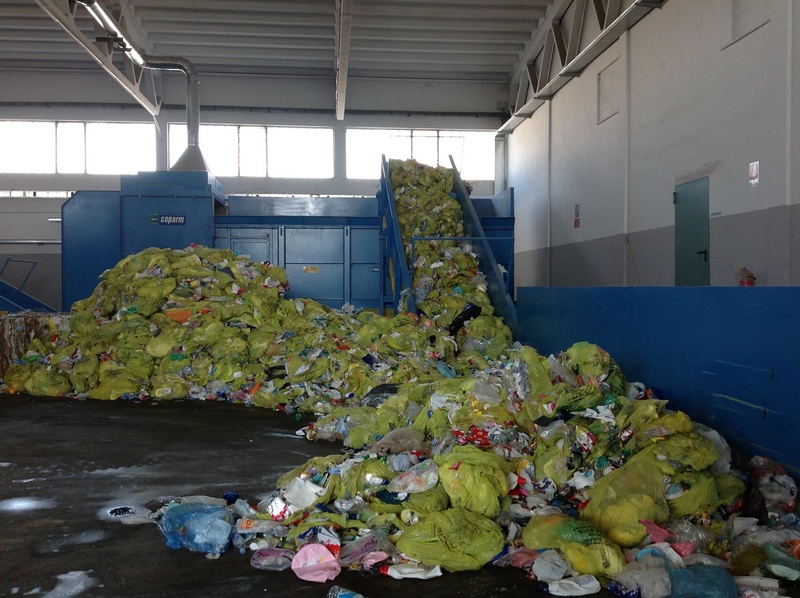 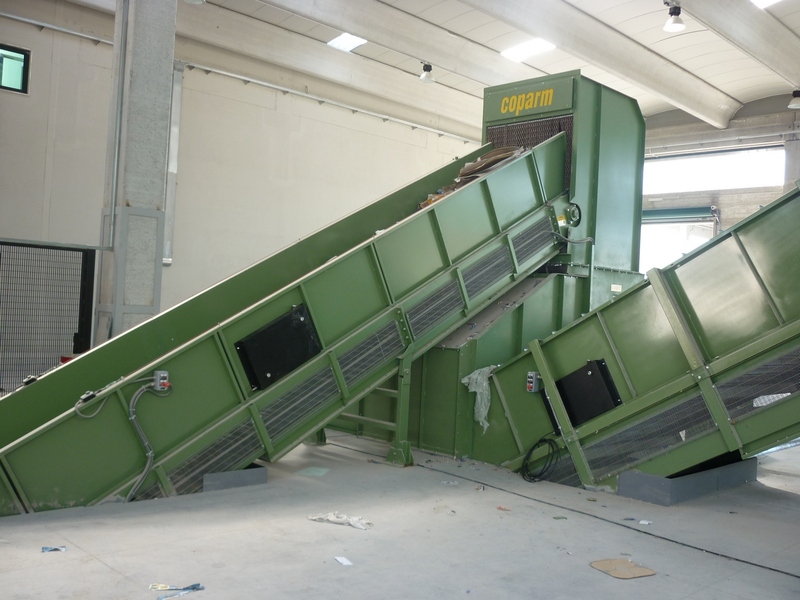 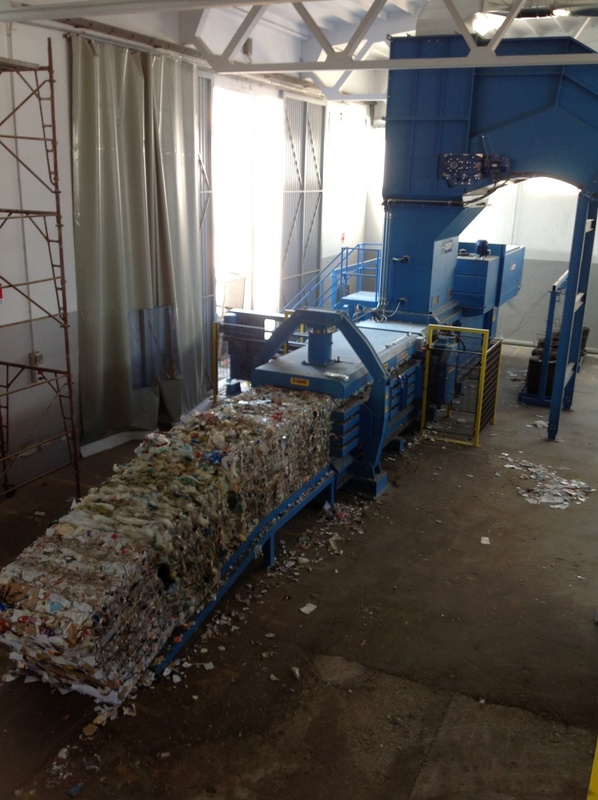 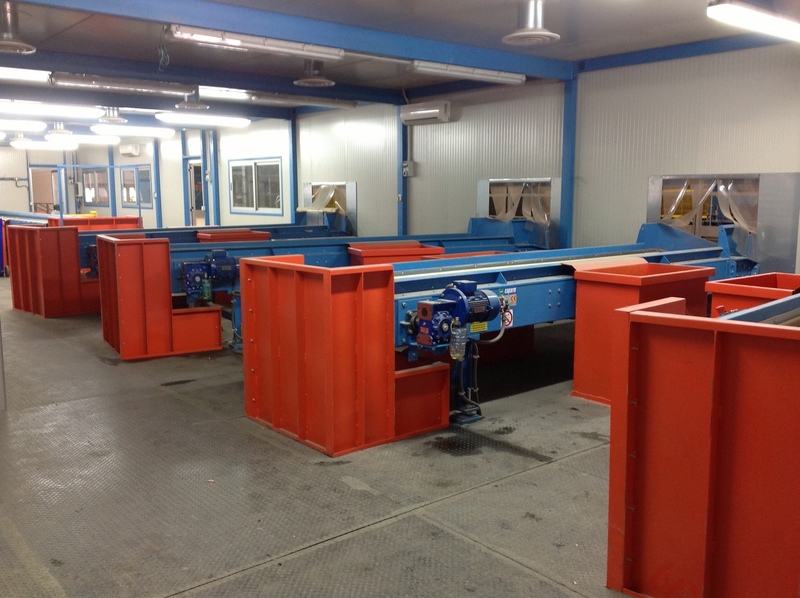 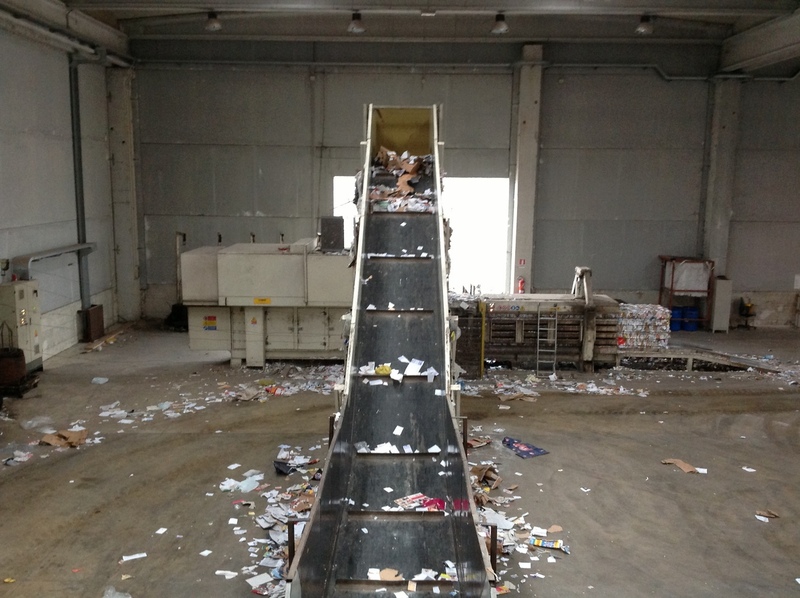 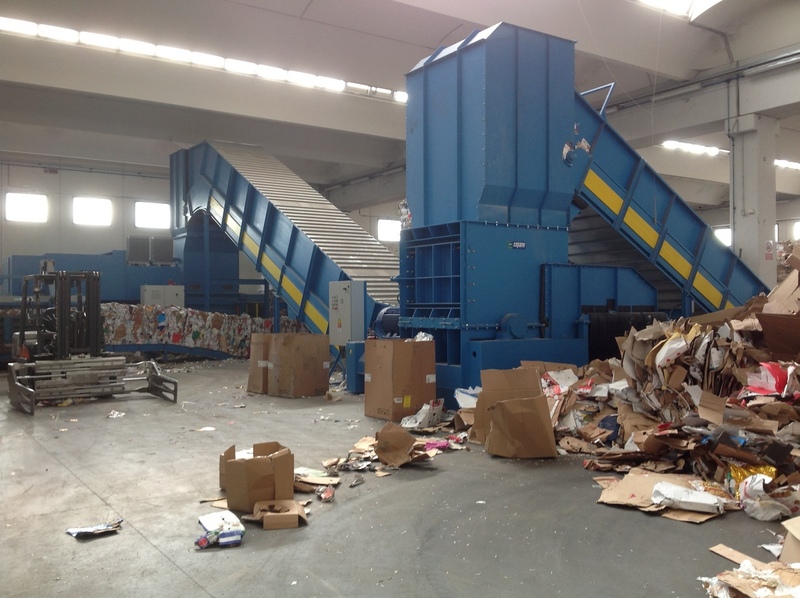 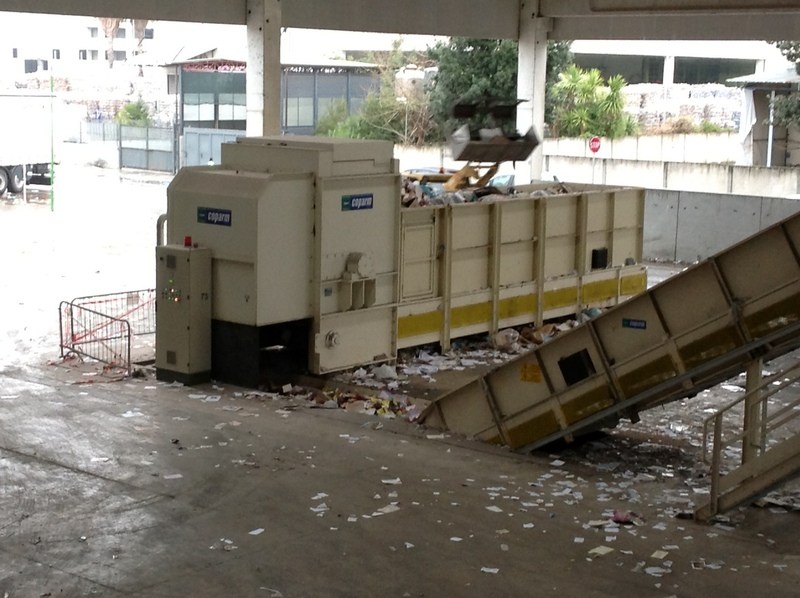 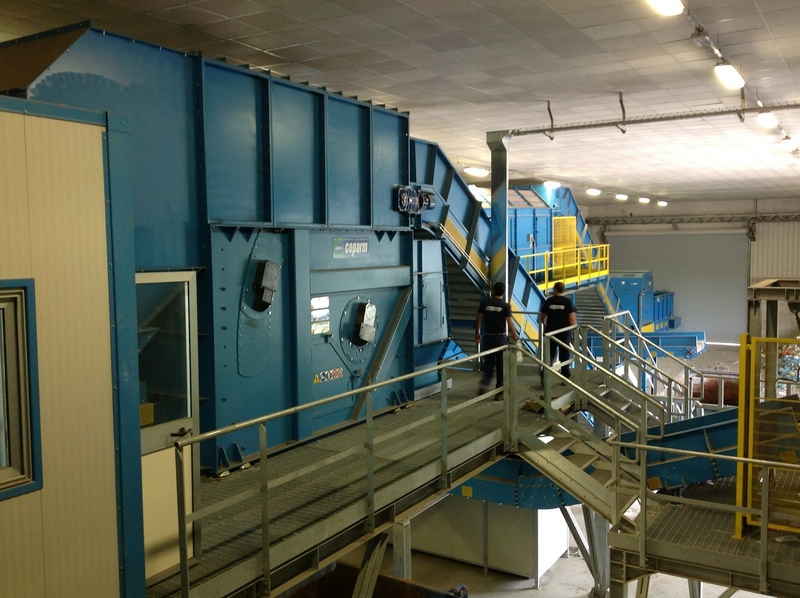 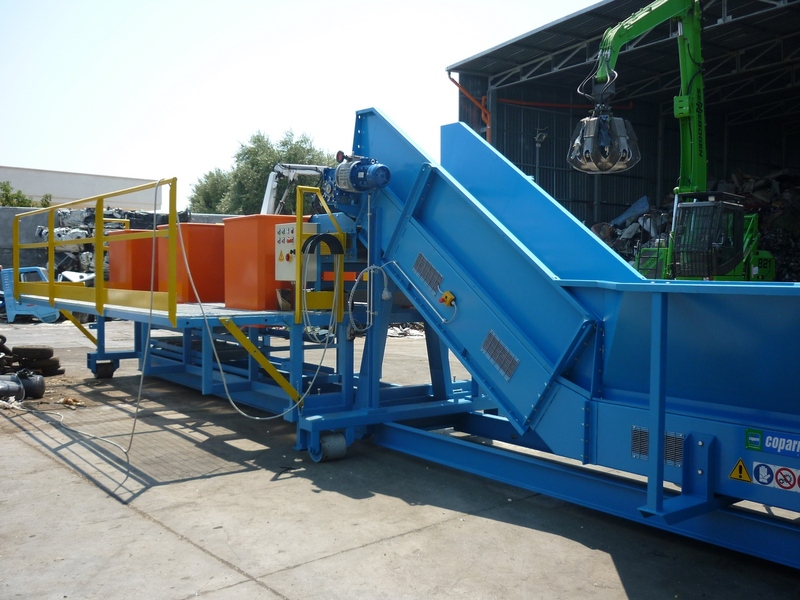 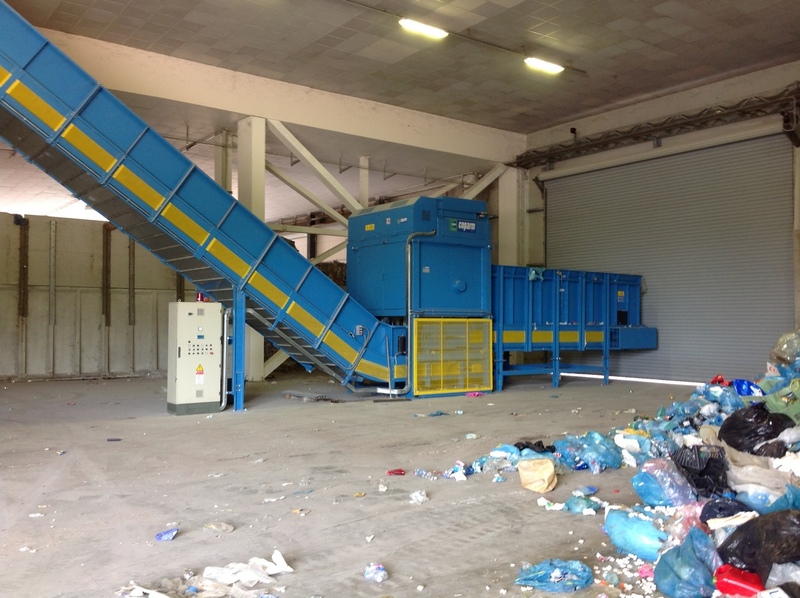 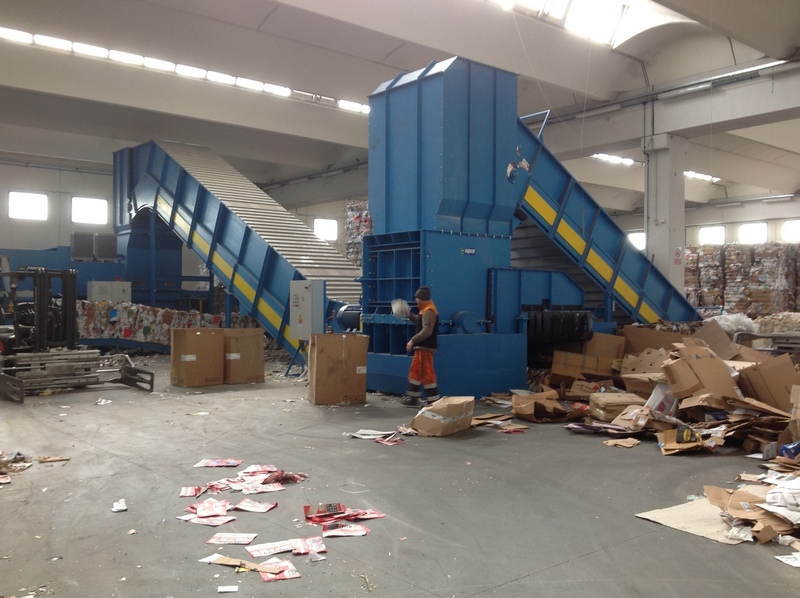 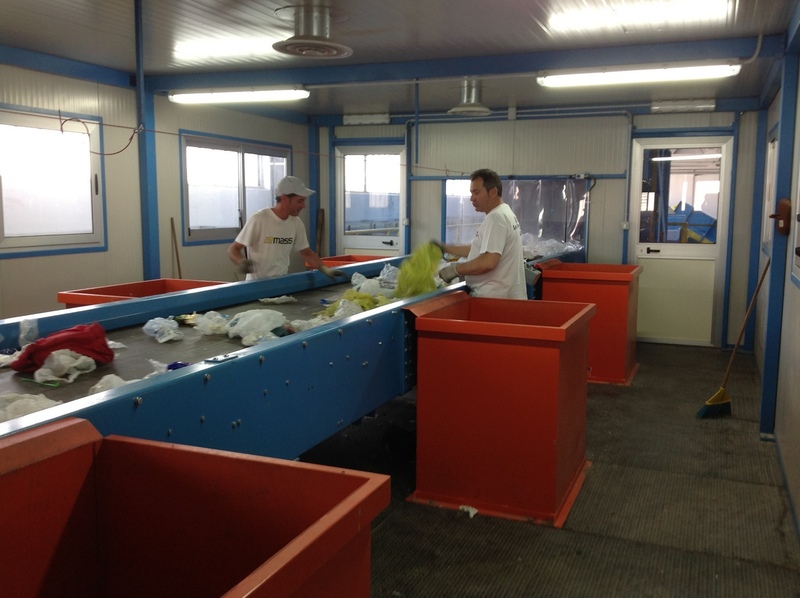 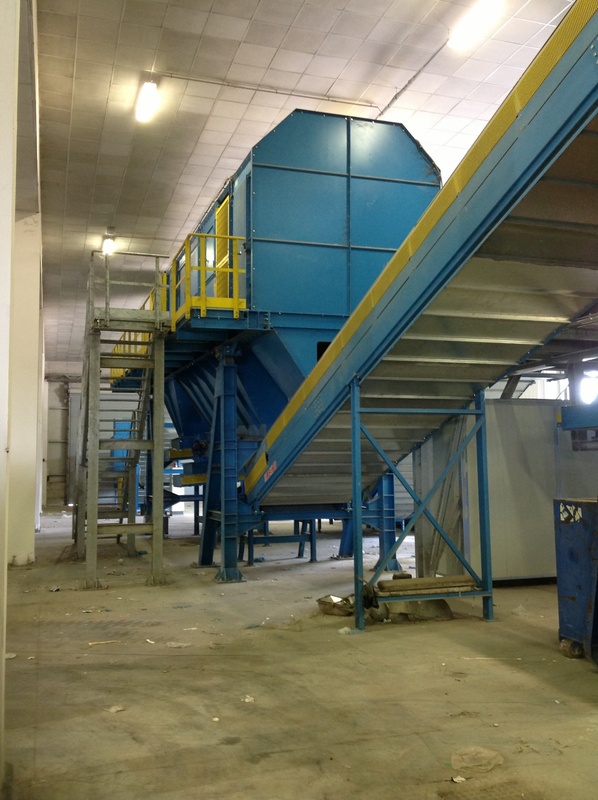 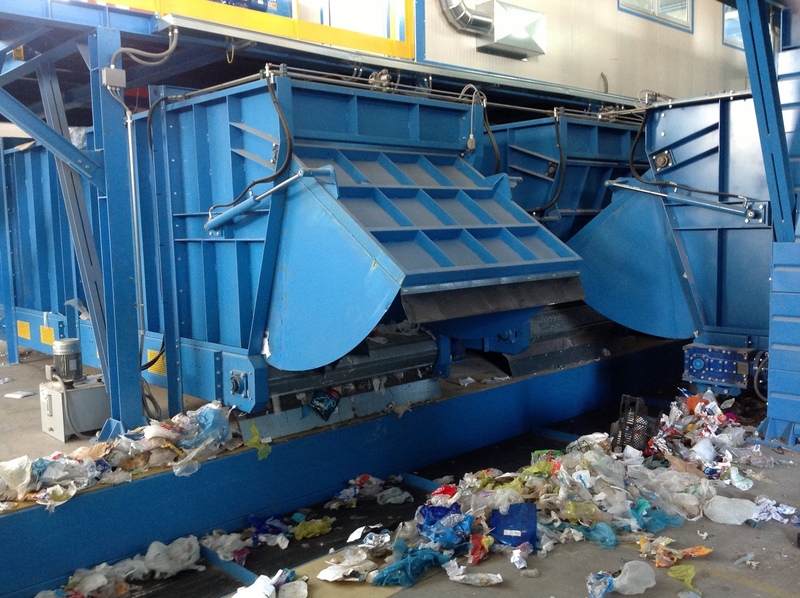 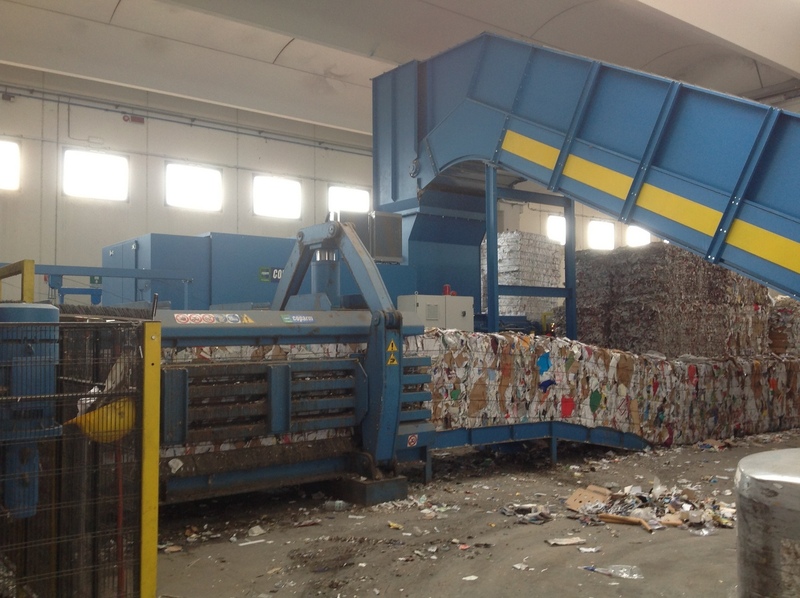 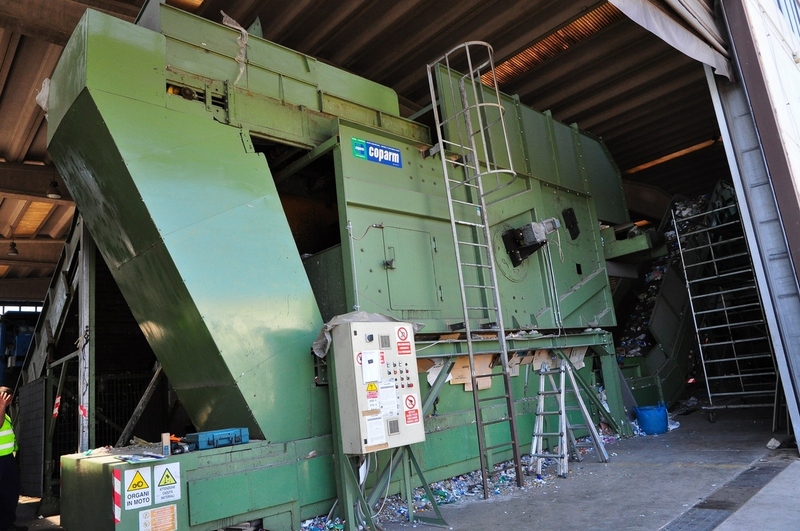 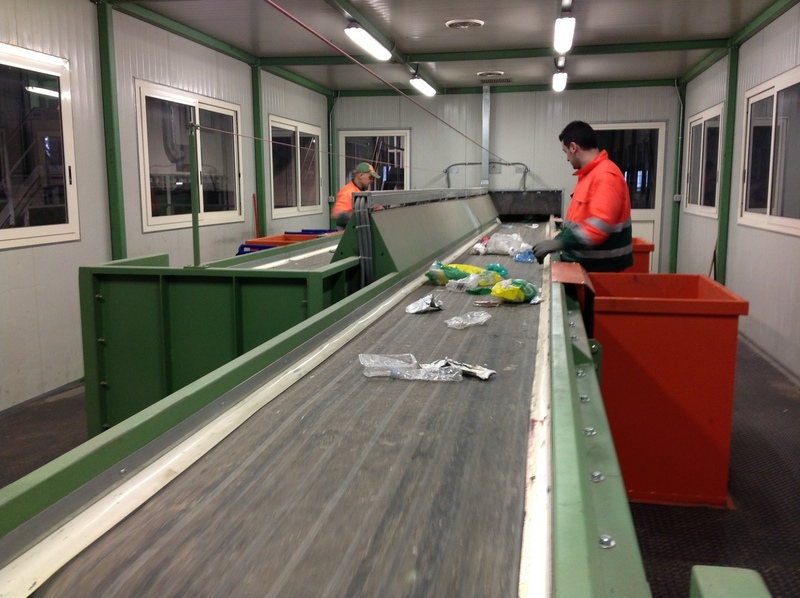 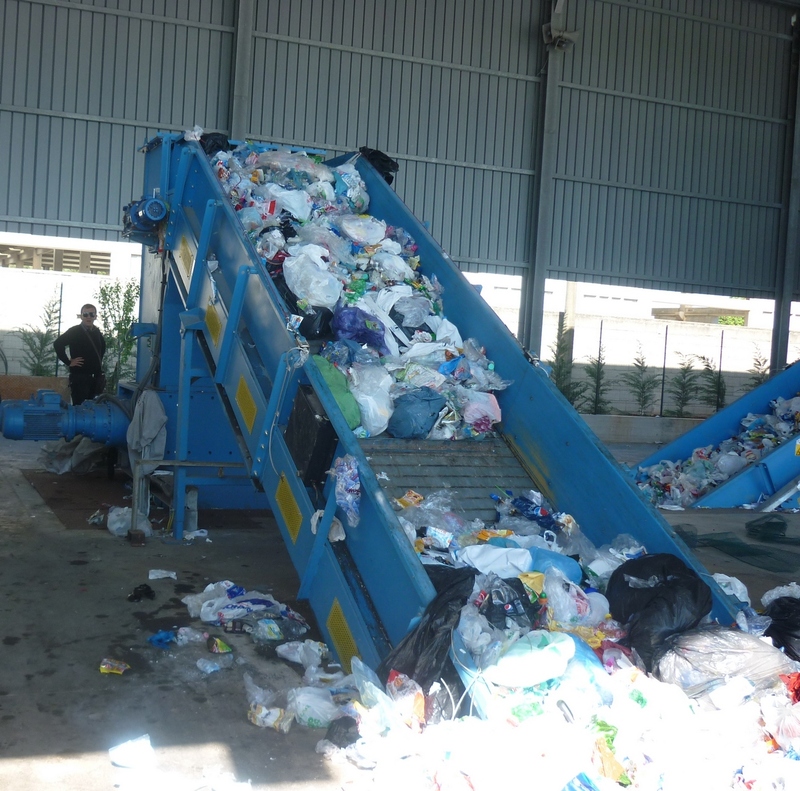 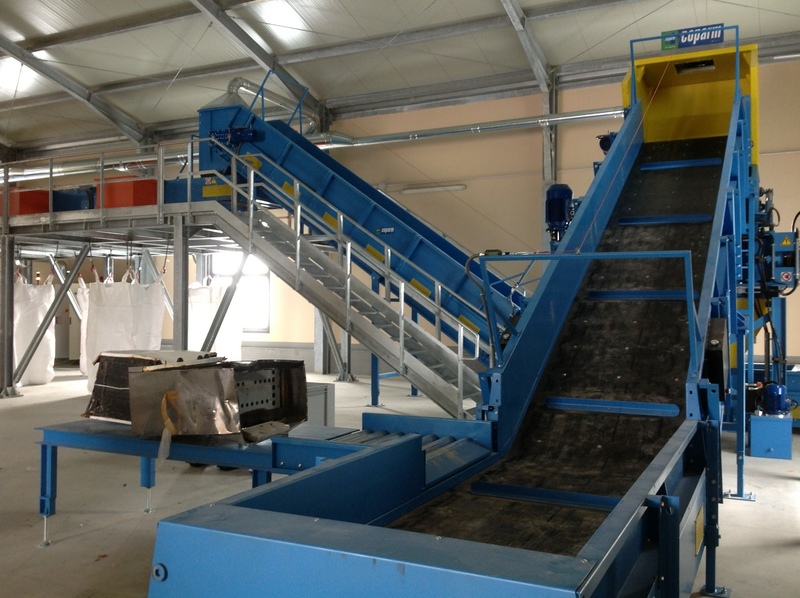 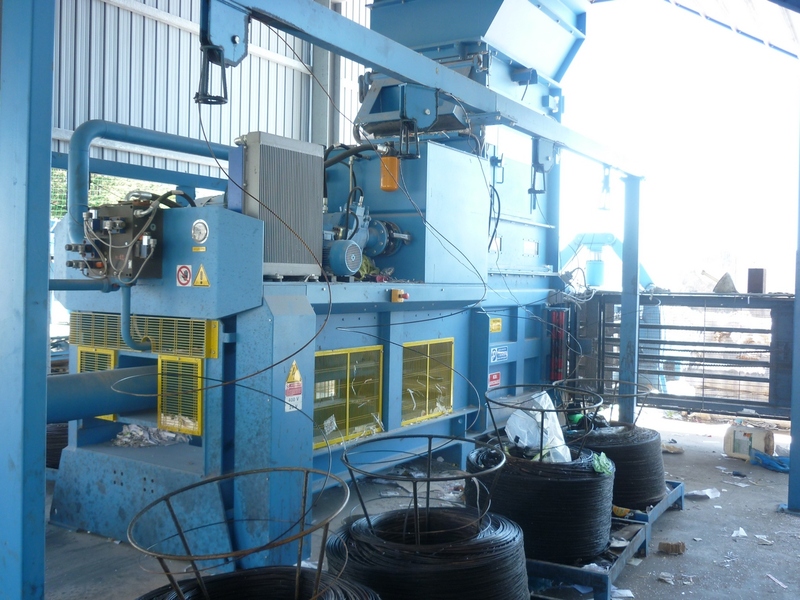 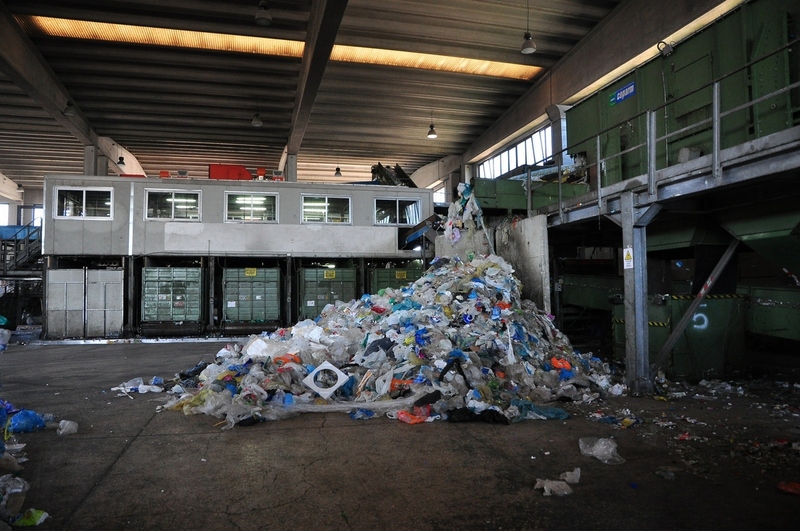 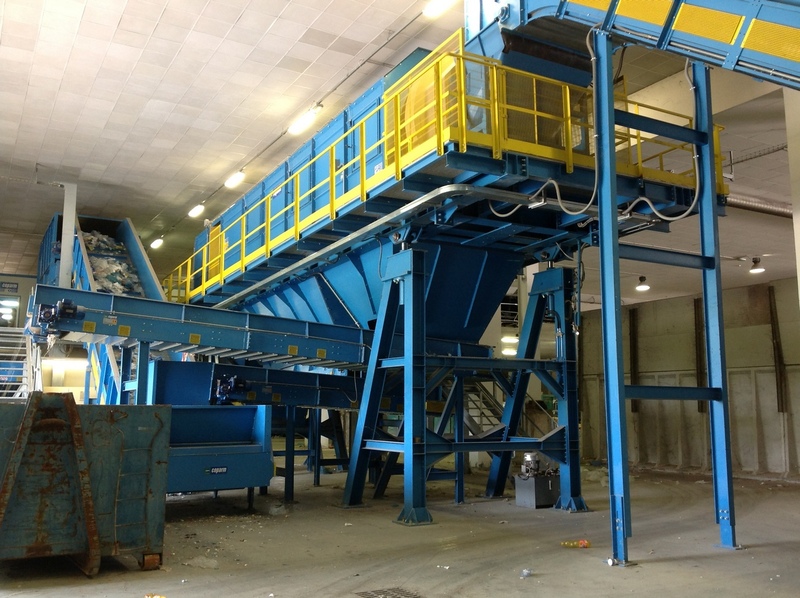 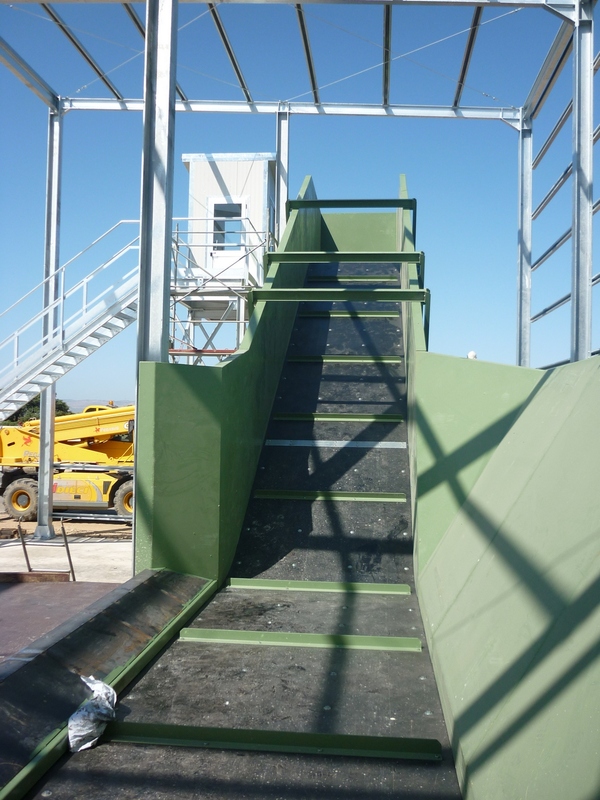 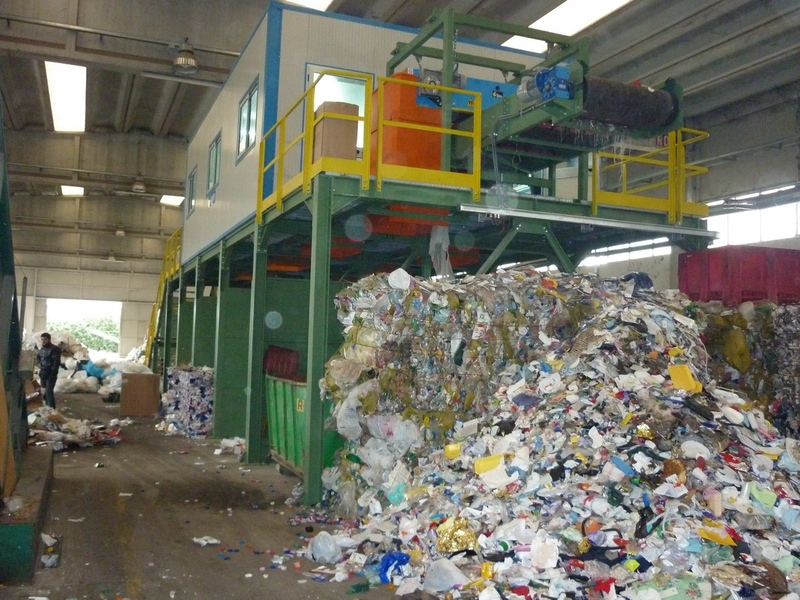 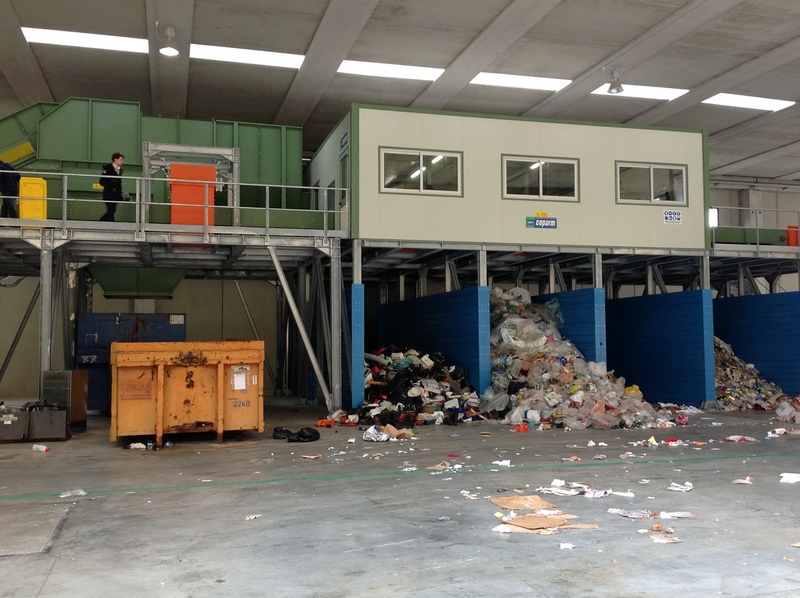 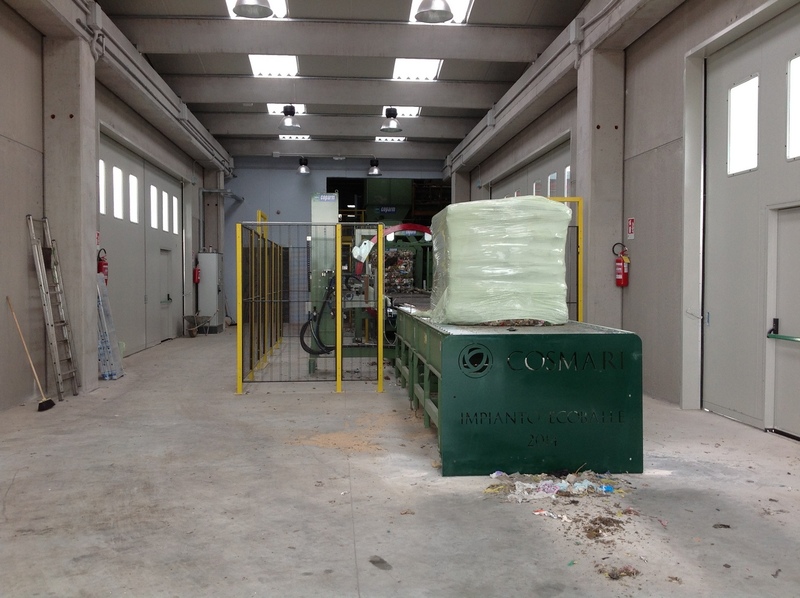 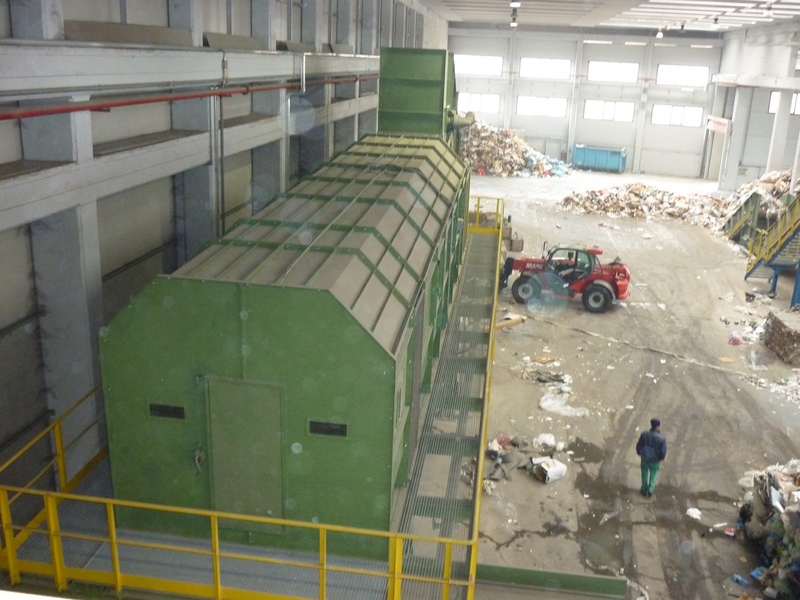 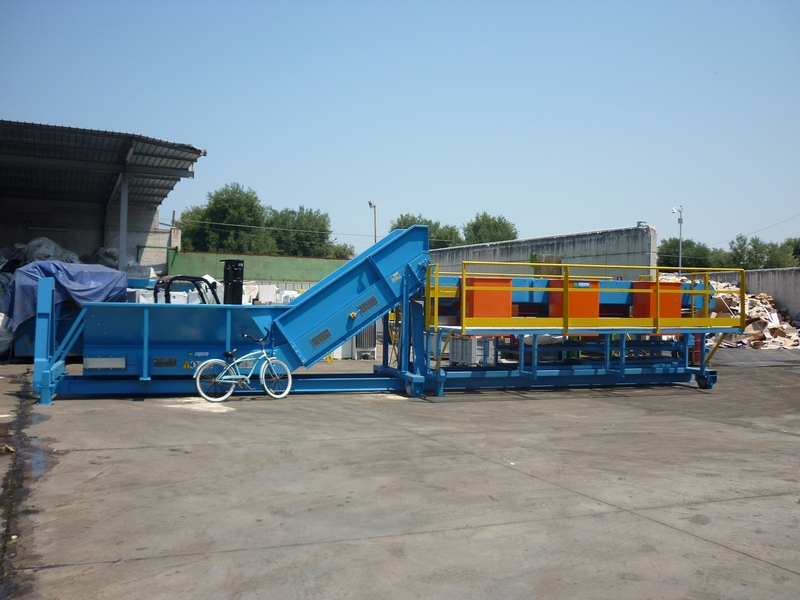 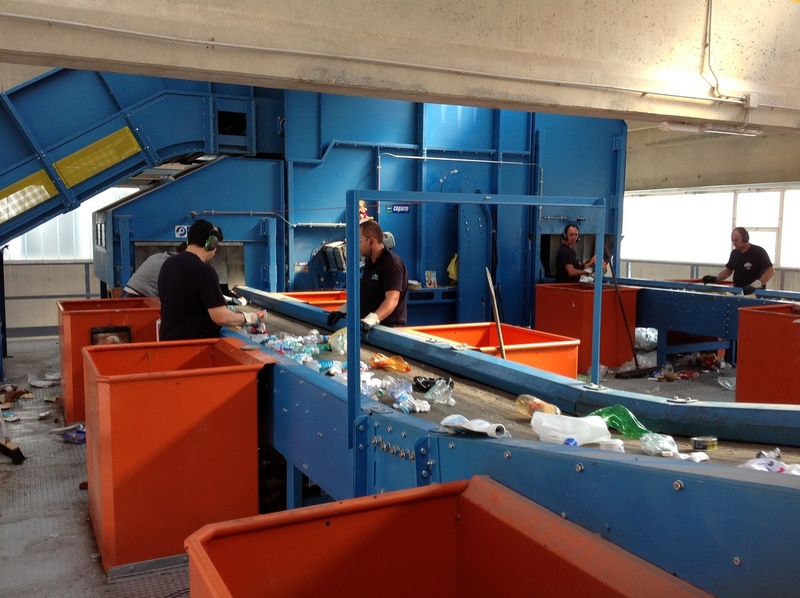 Coparm is able to produce robust, heavy-duty conveyor and handling equipment for the waste recycling industry. 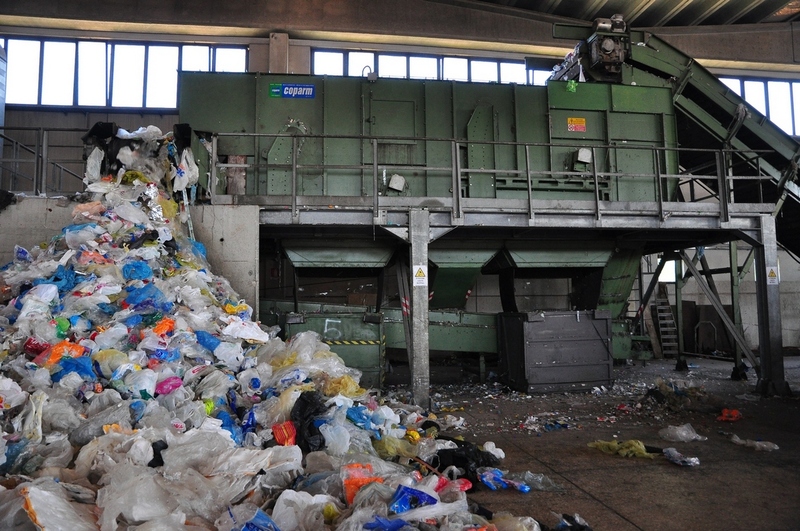 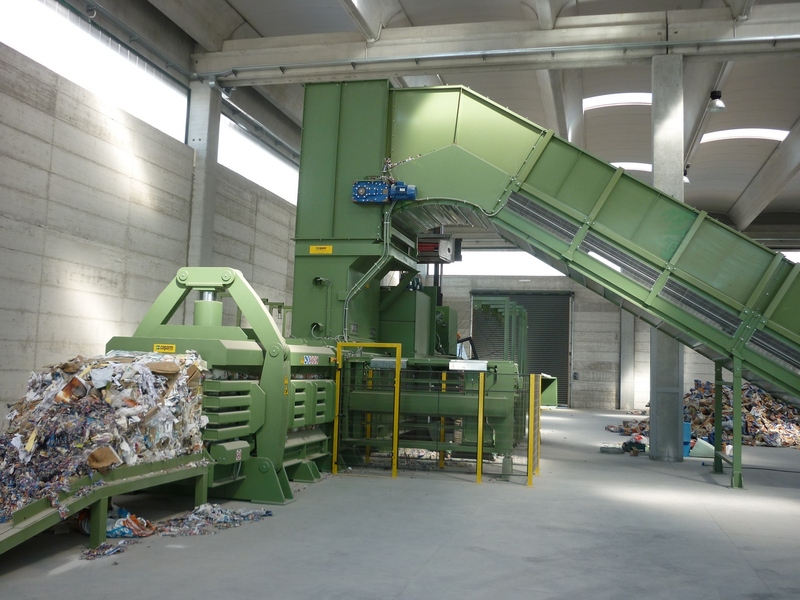 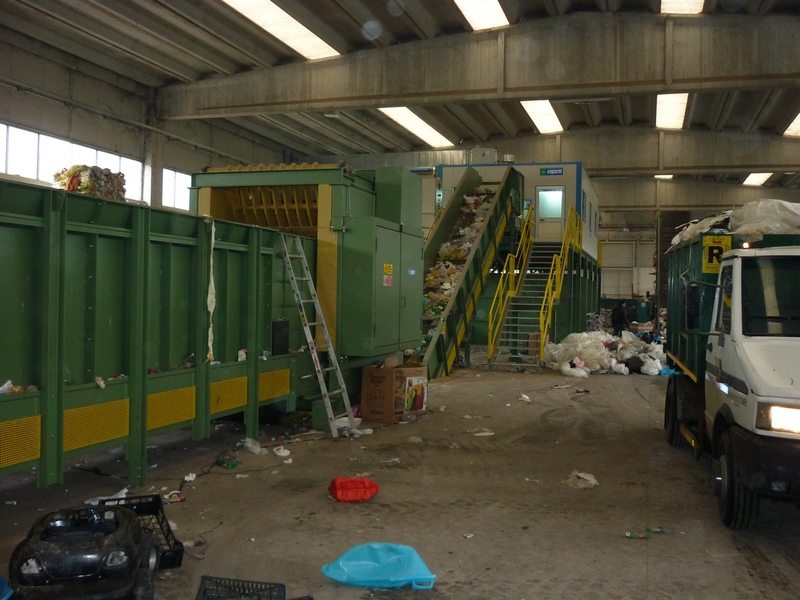 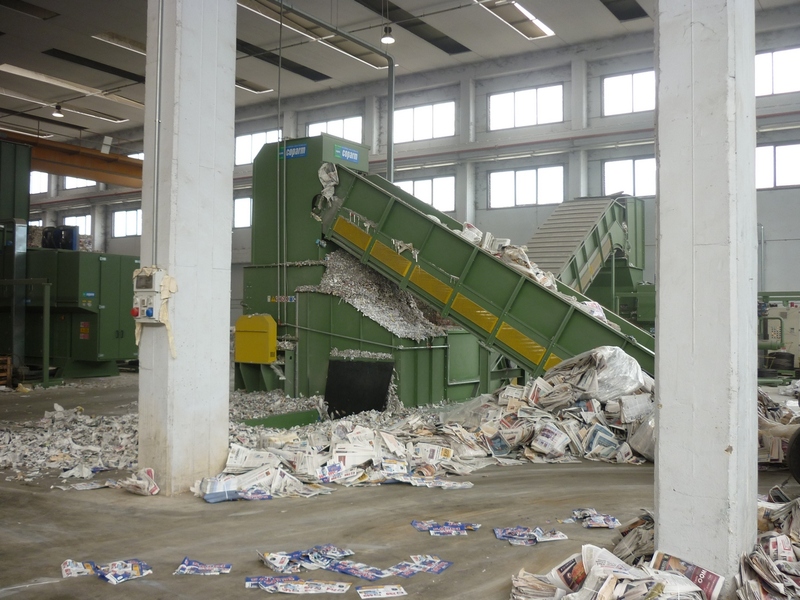 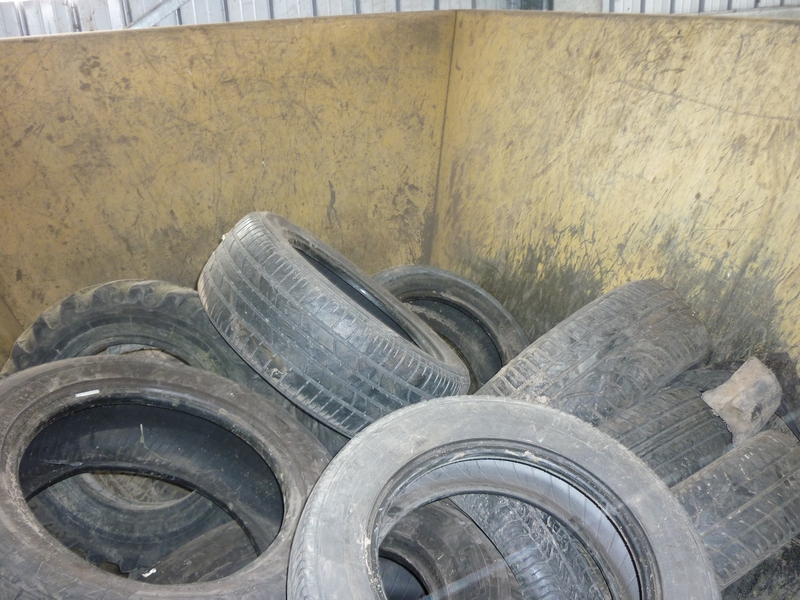 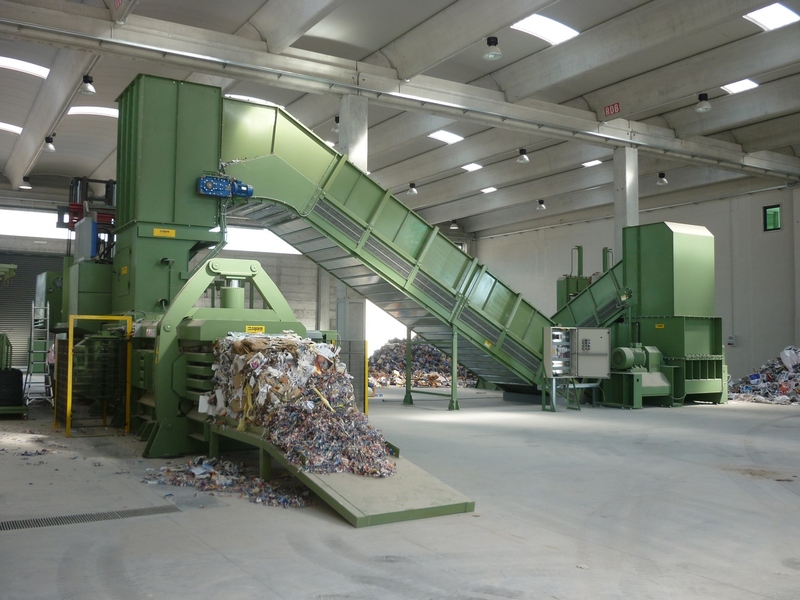 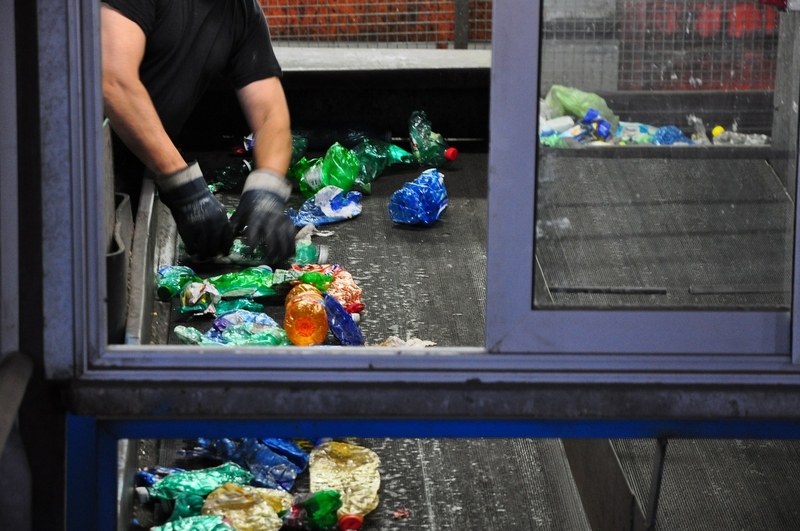 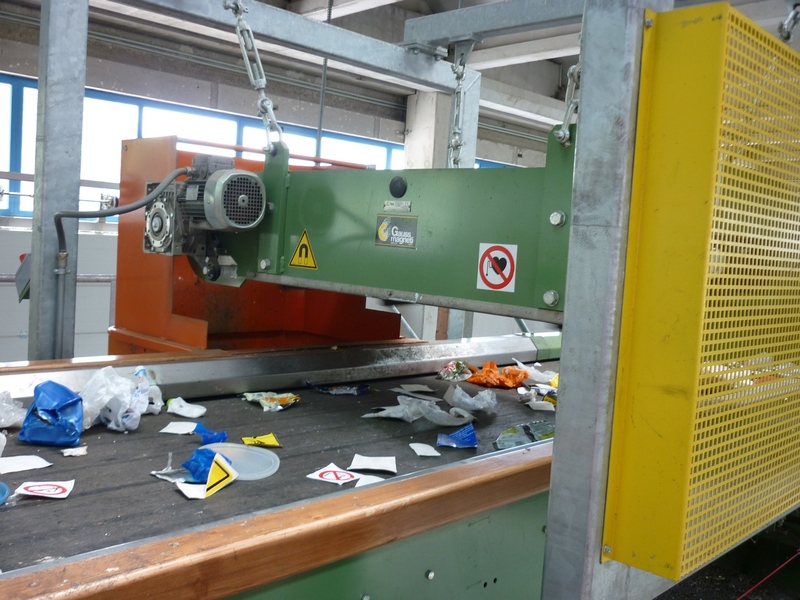 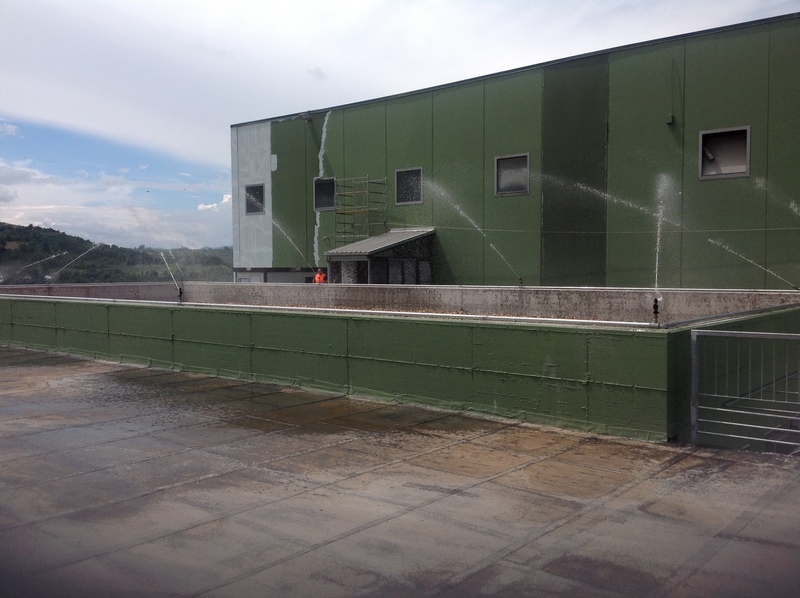 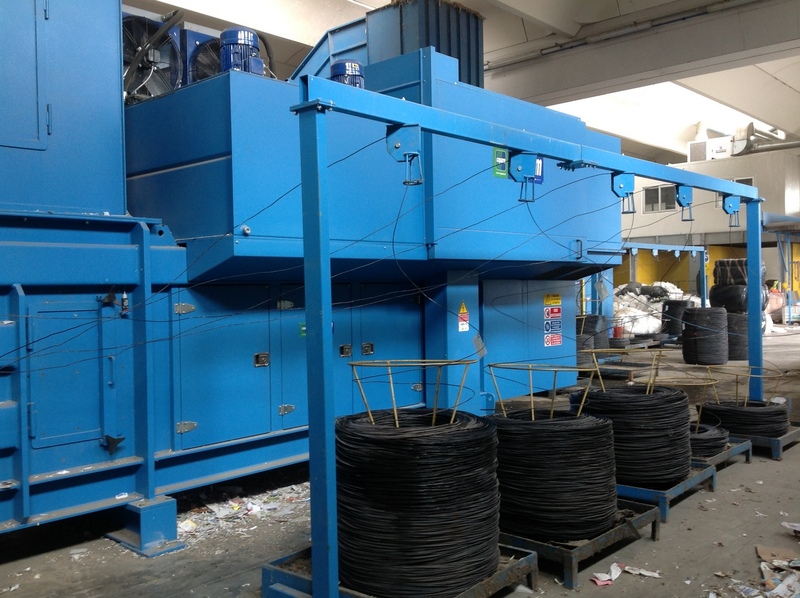 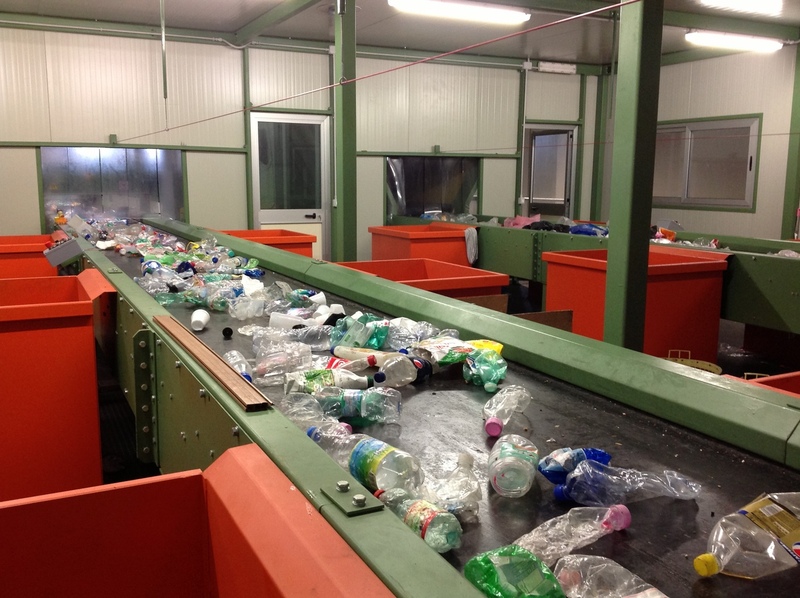 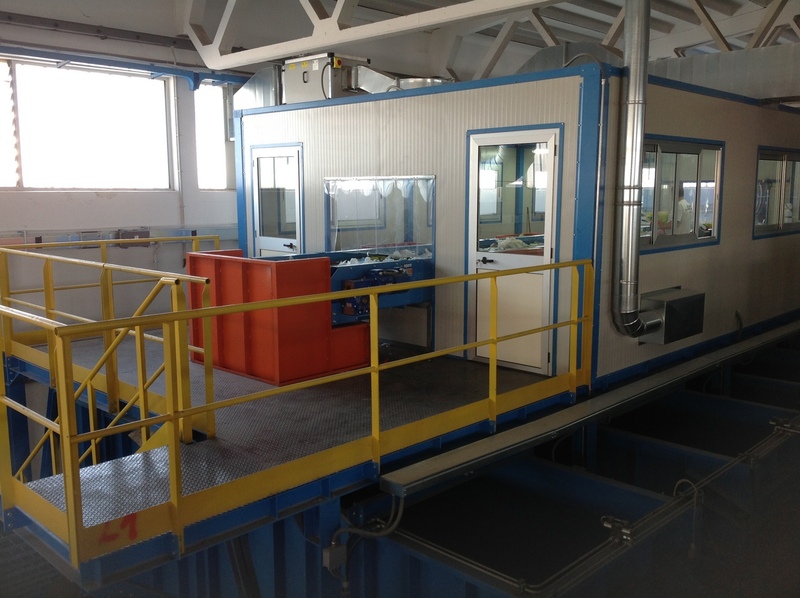 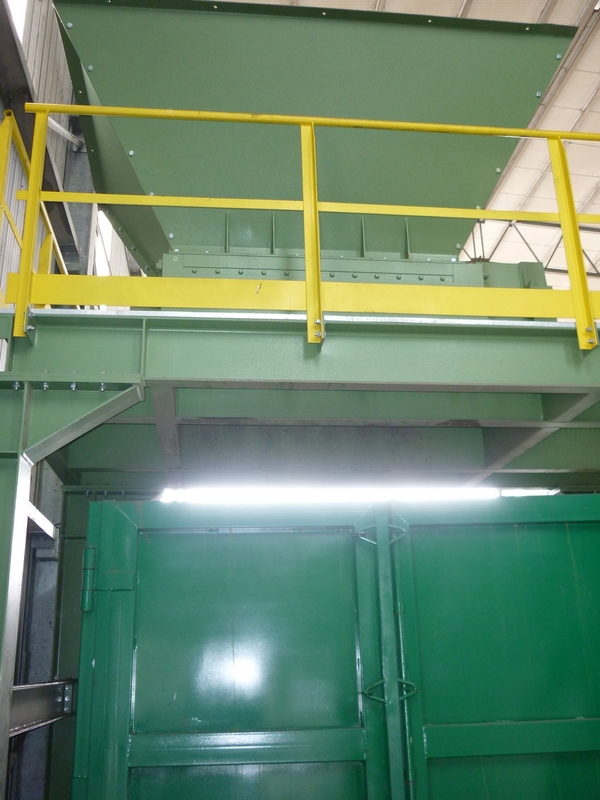 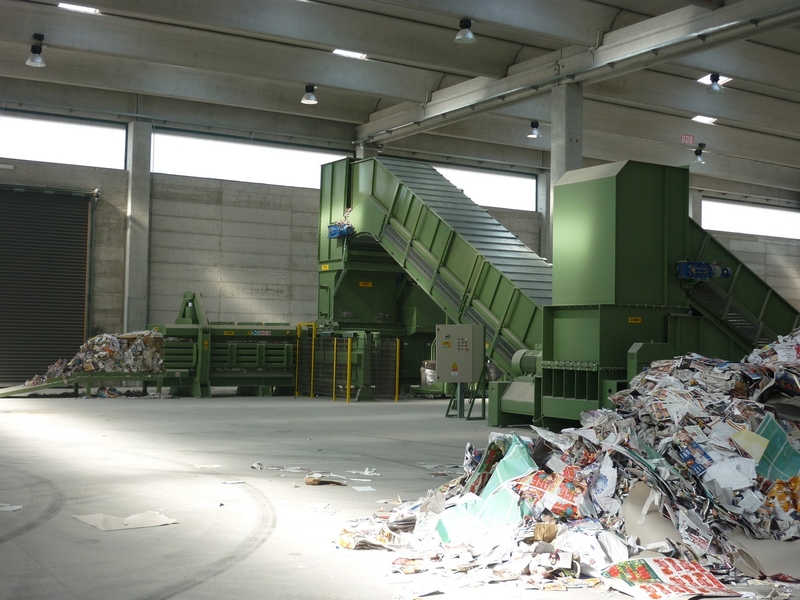 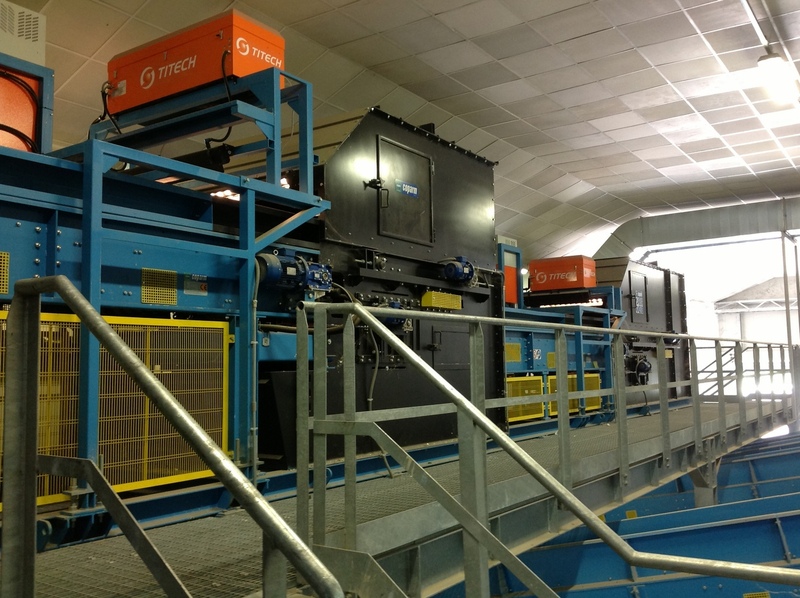 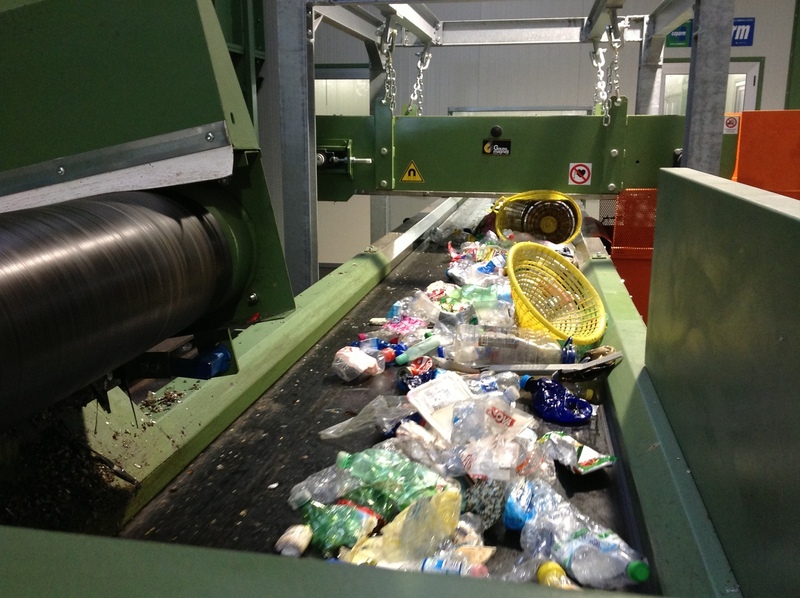 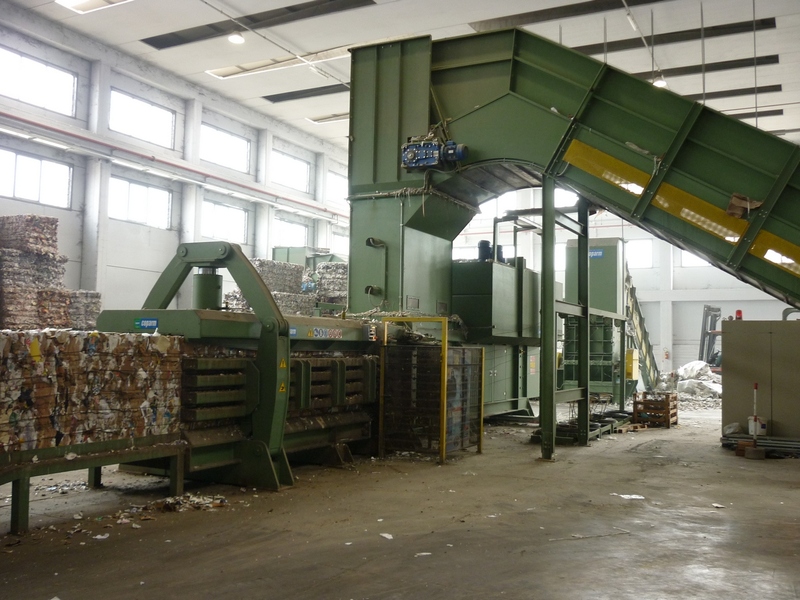 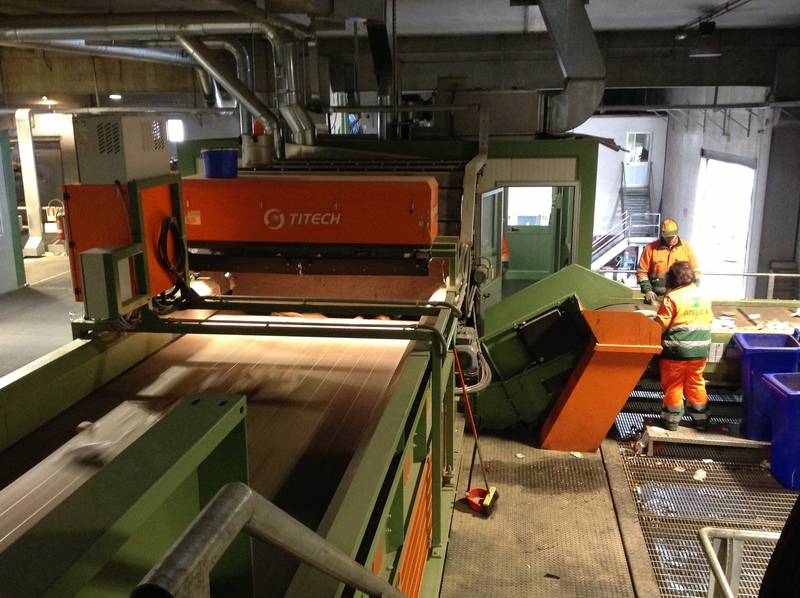 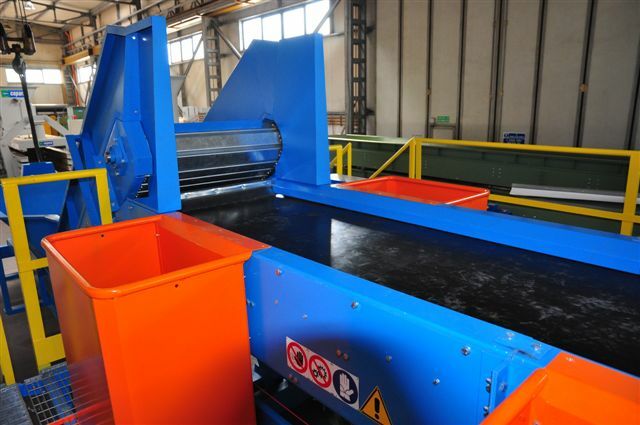 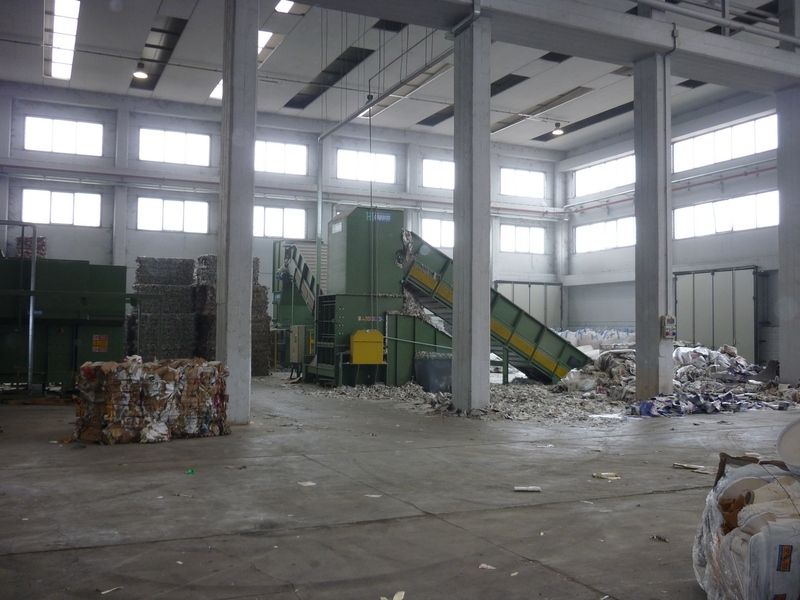 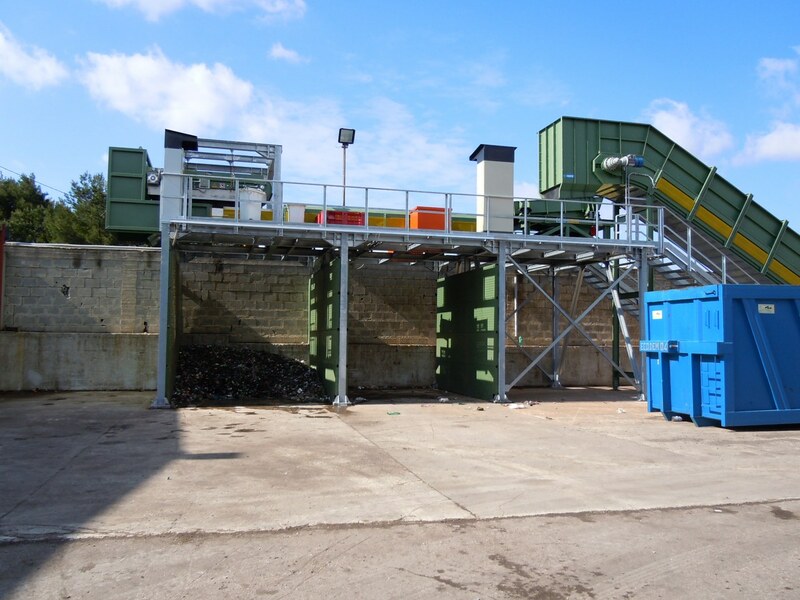 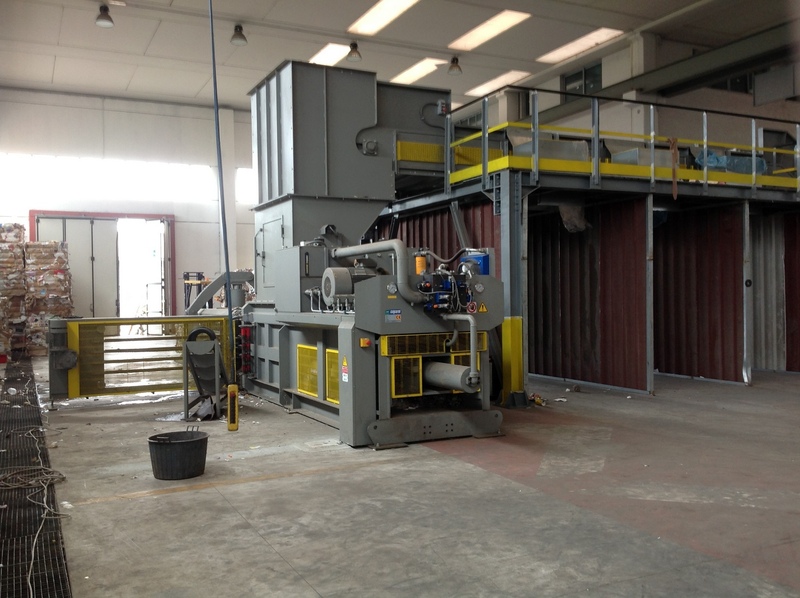 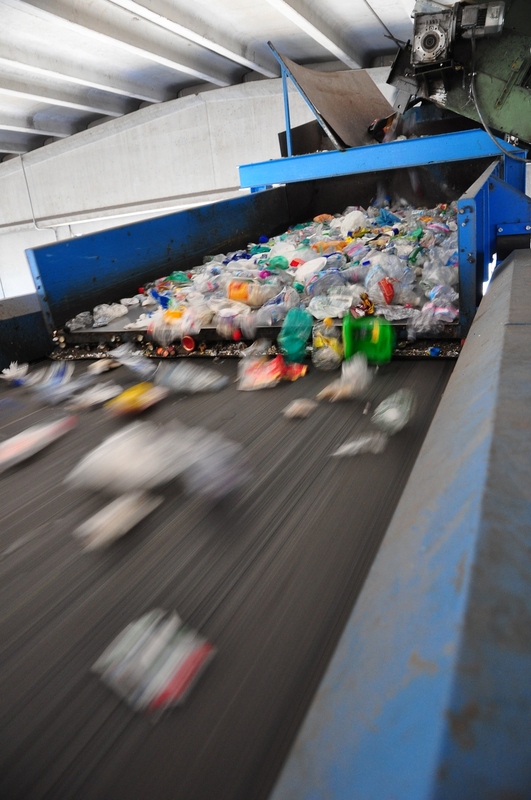 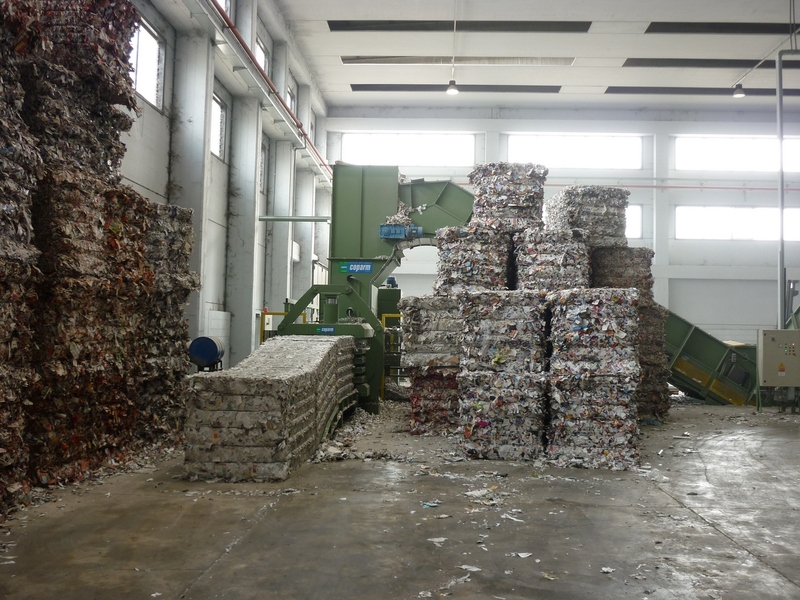 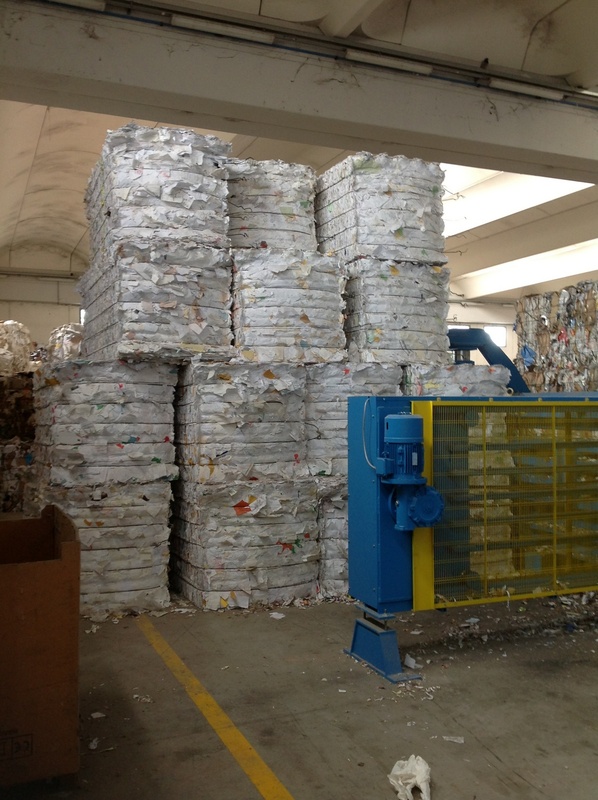 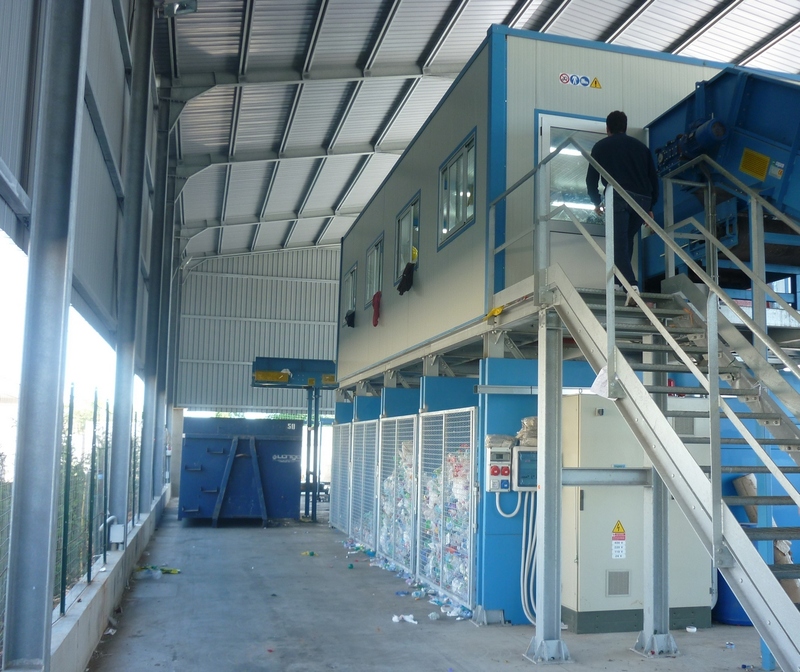 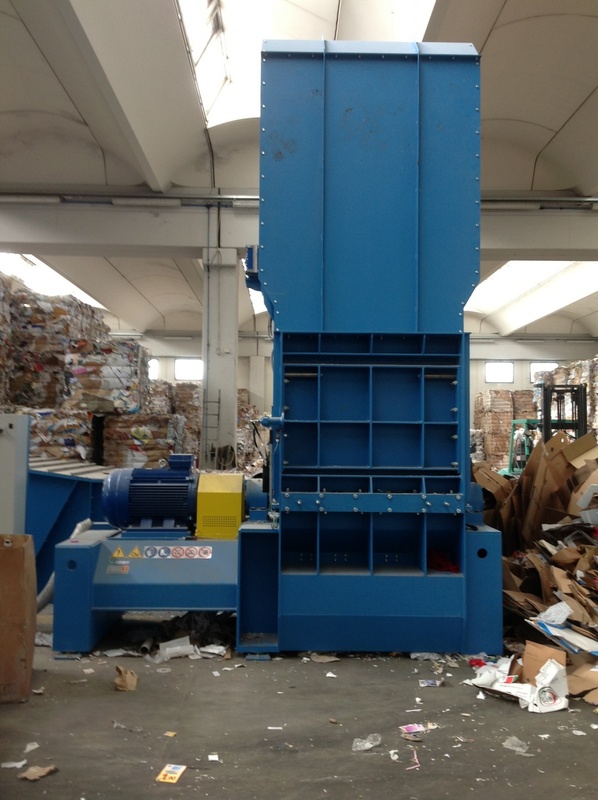 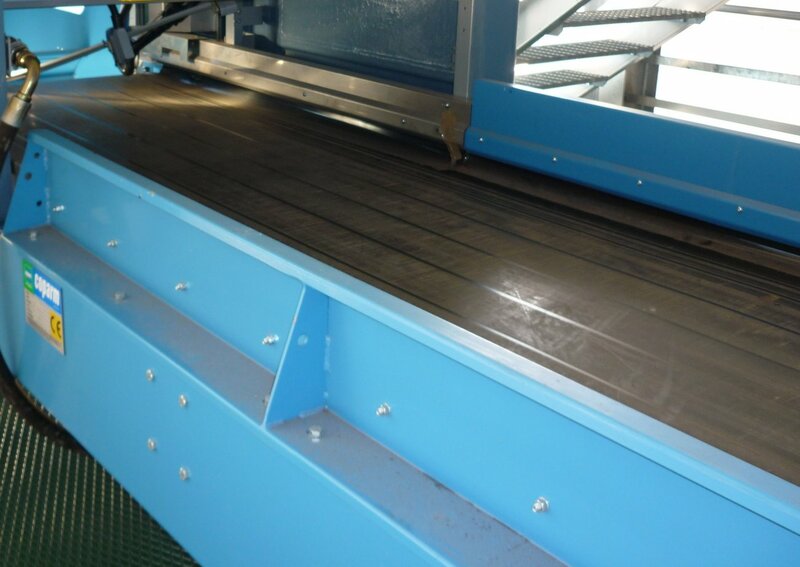 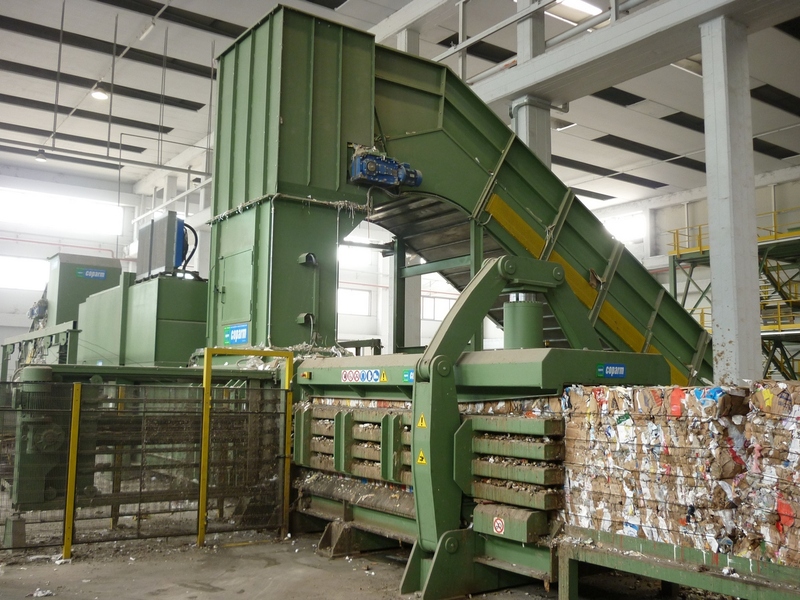 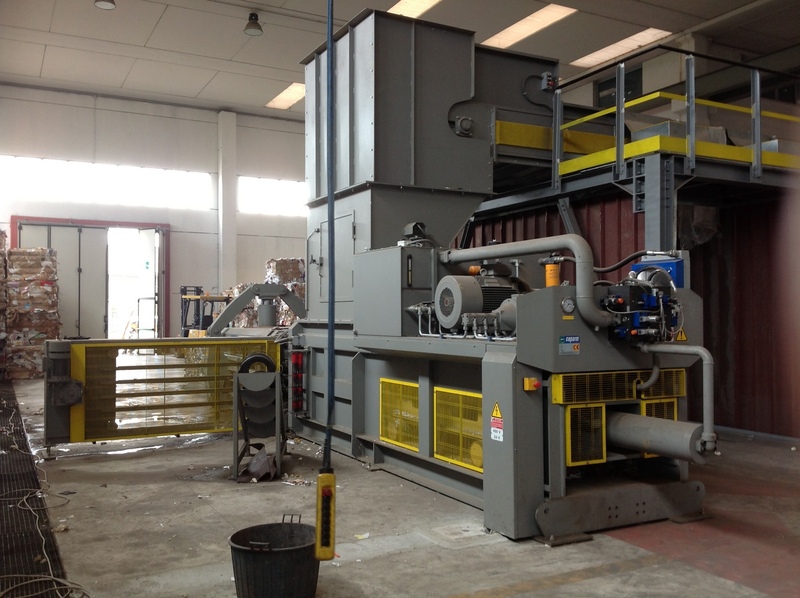 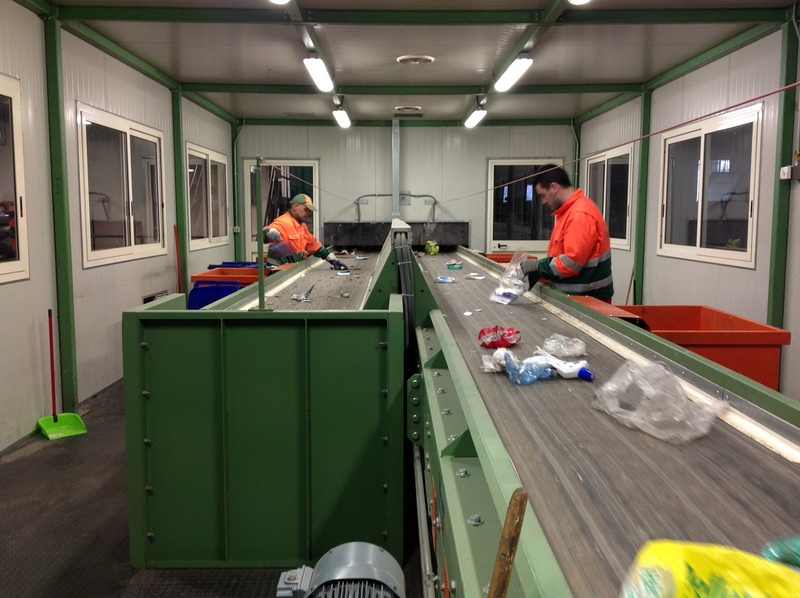 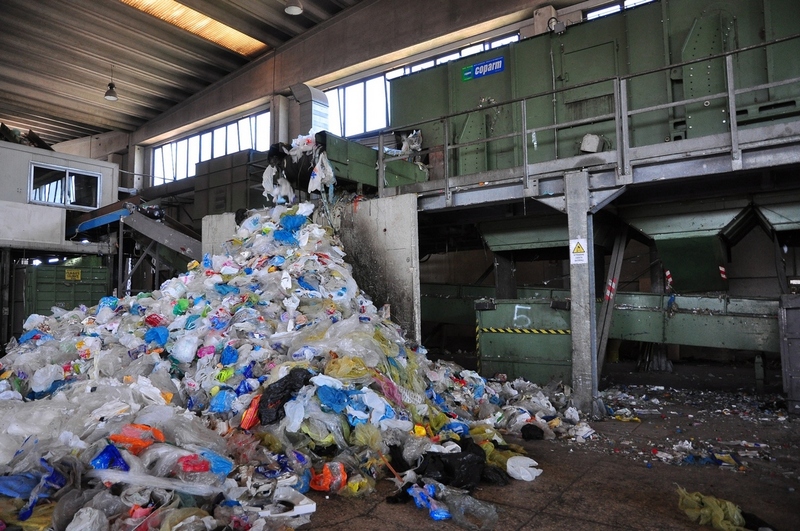 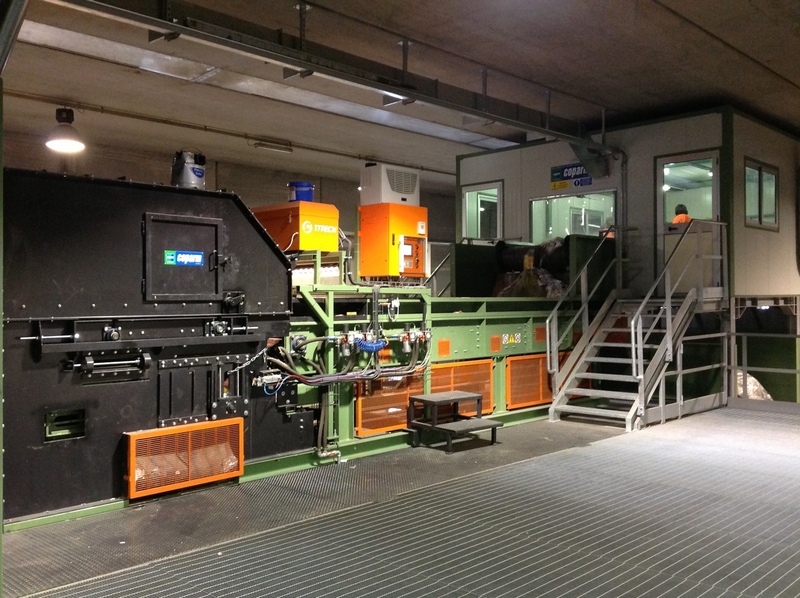 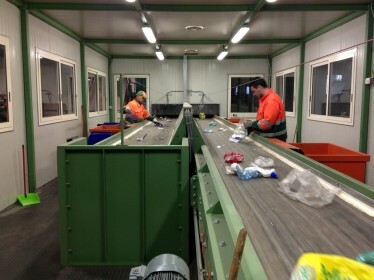 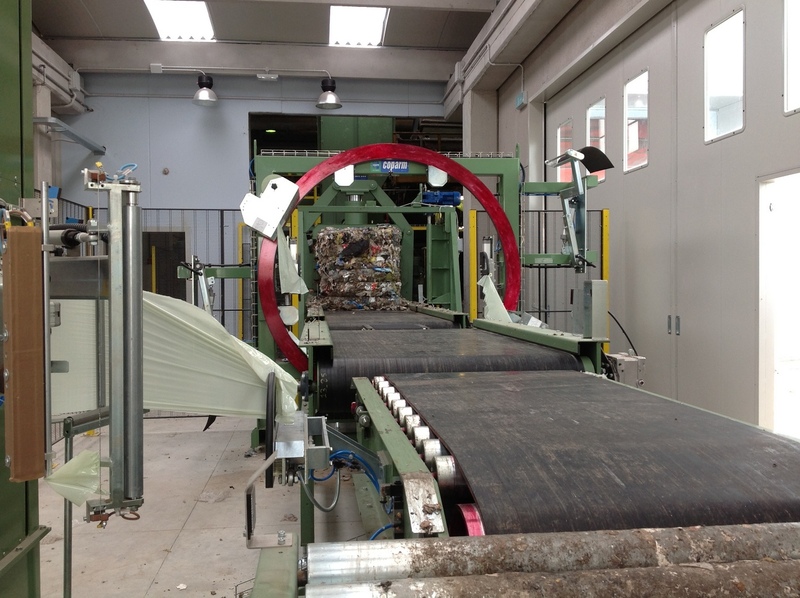 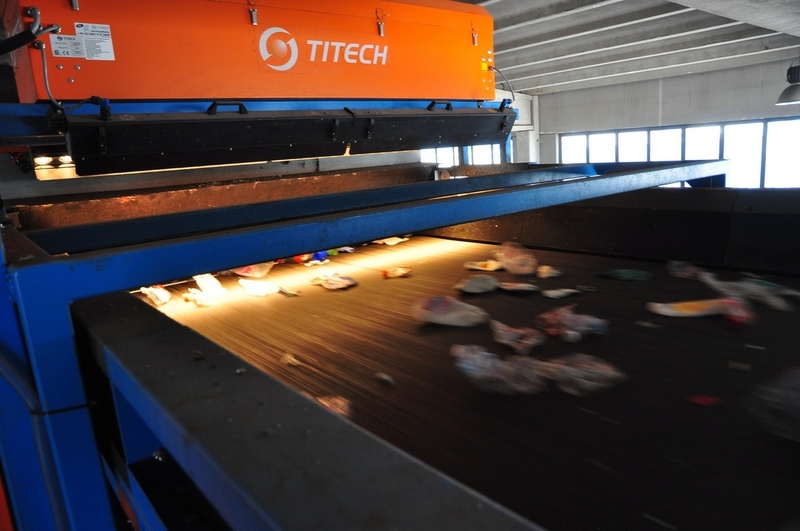 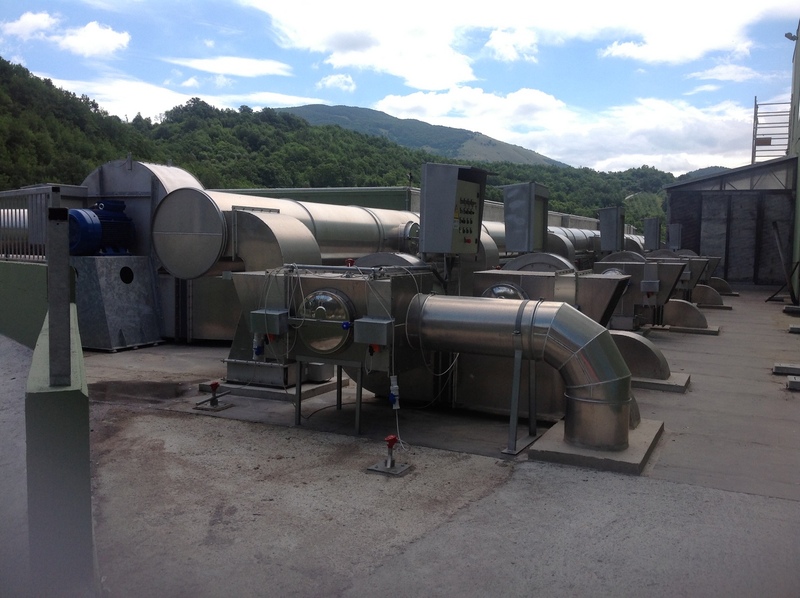 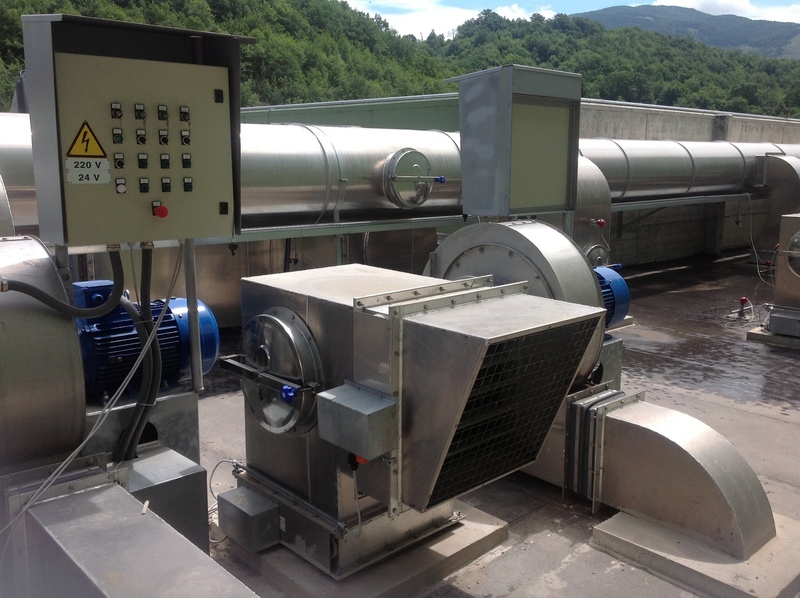 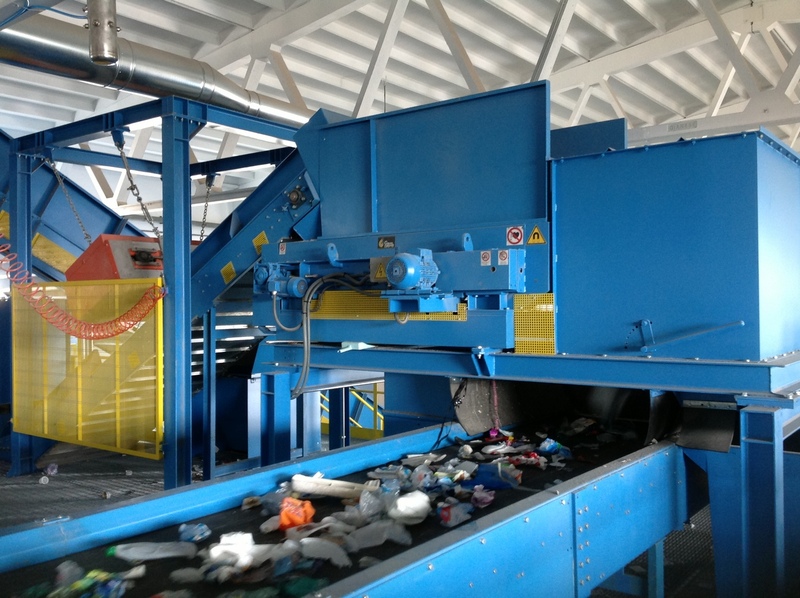 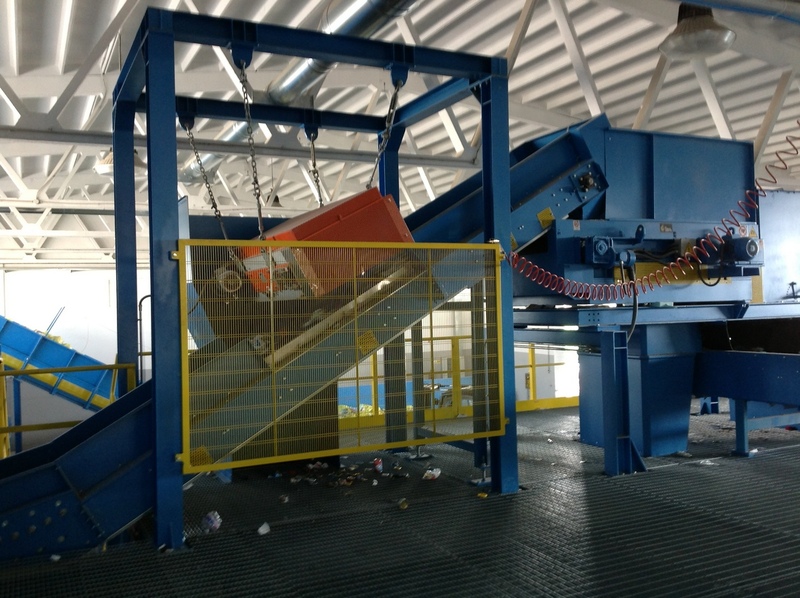 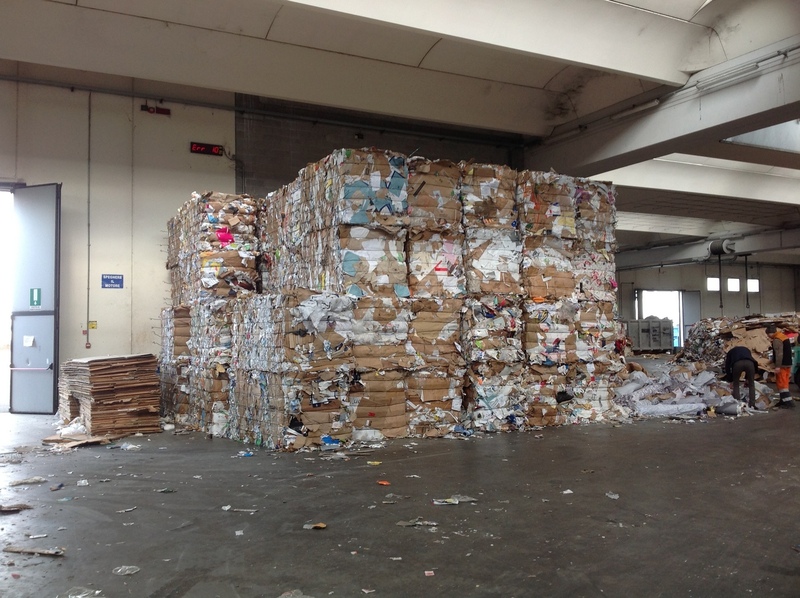 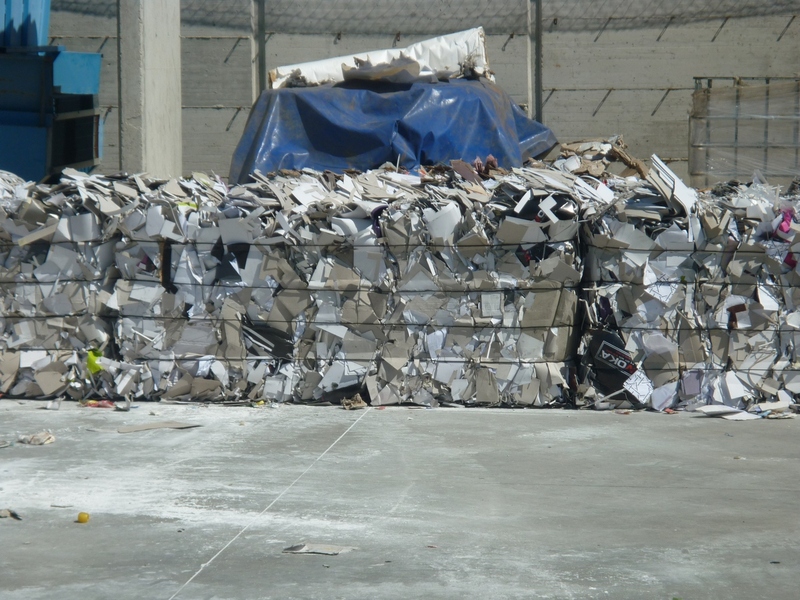 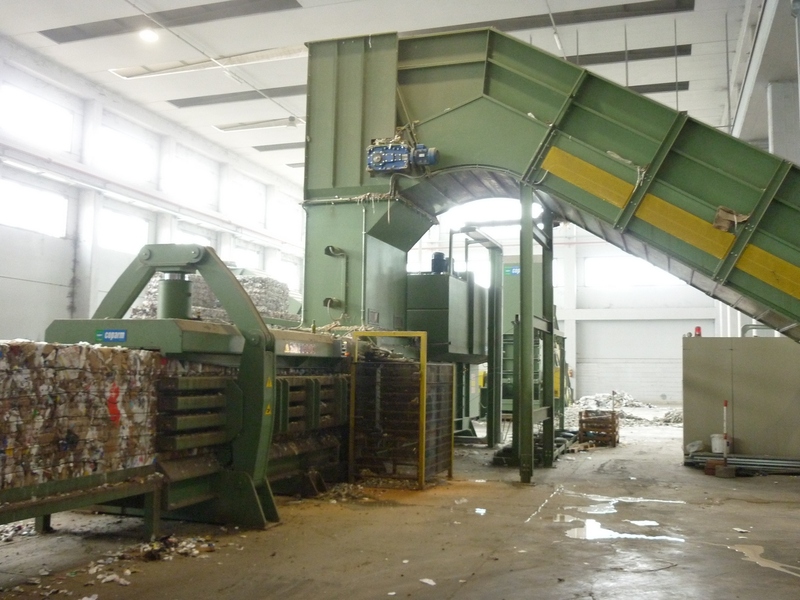 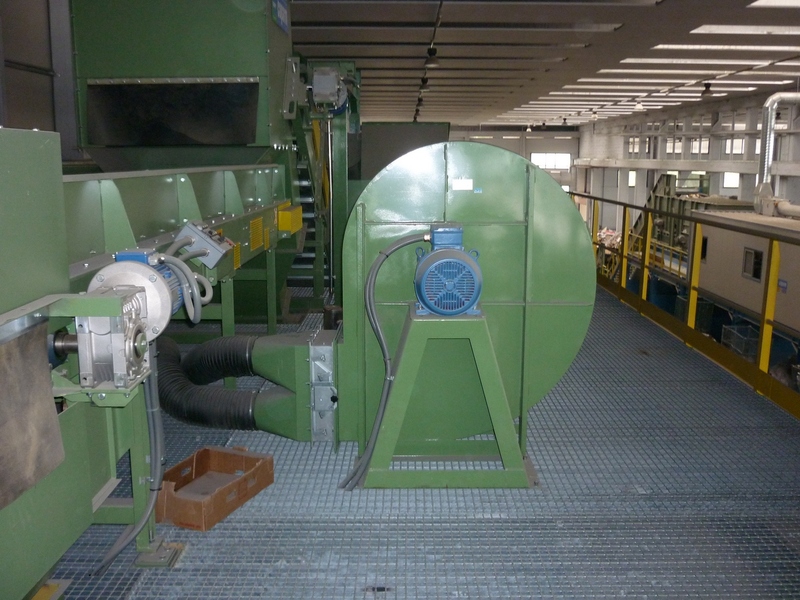 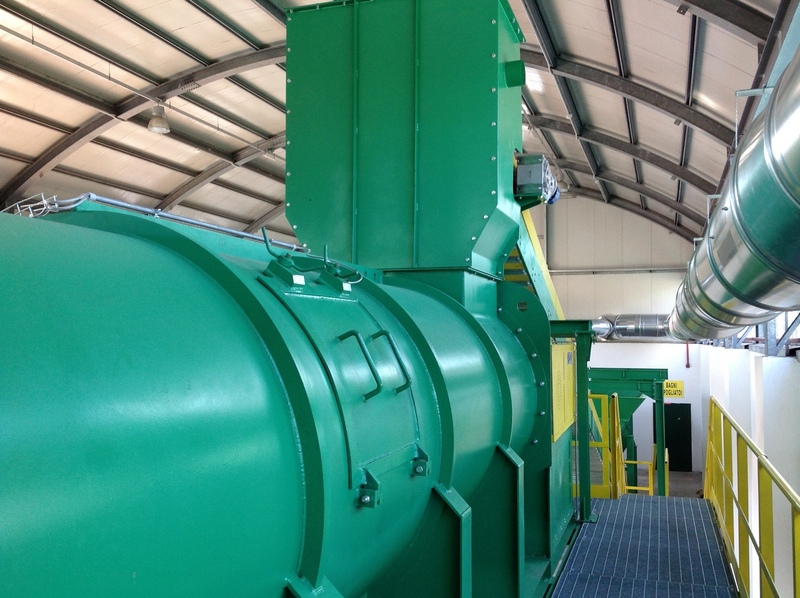 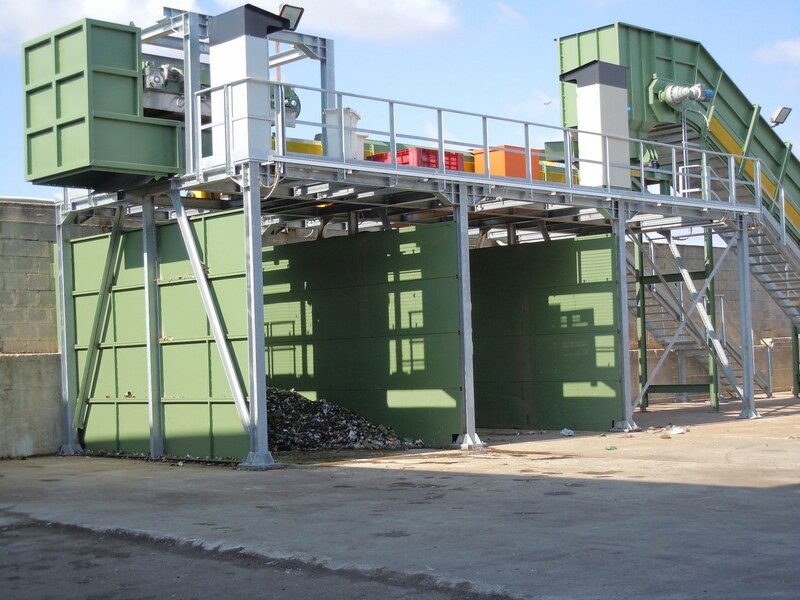 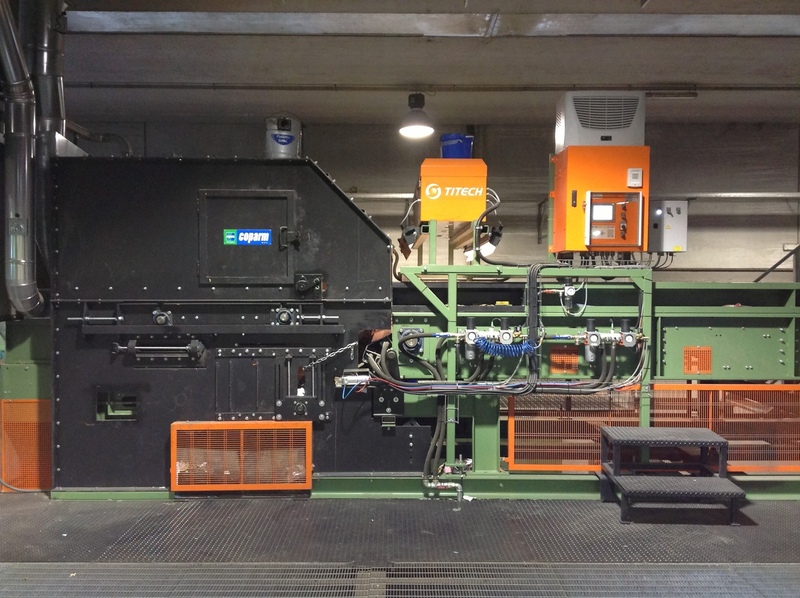 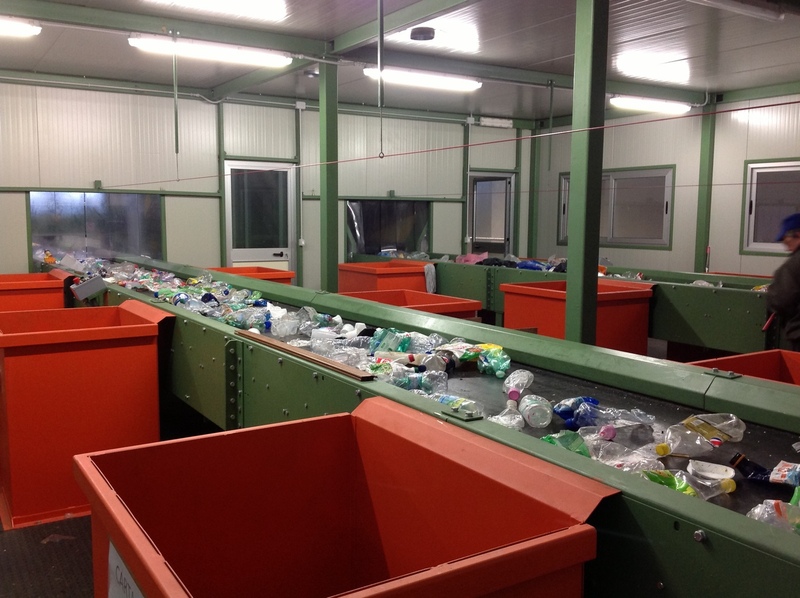 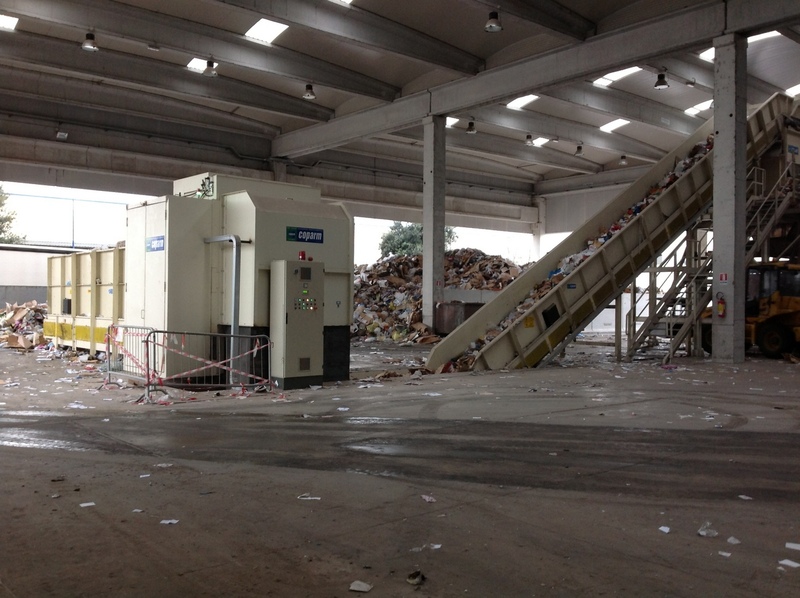 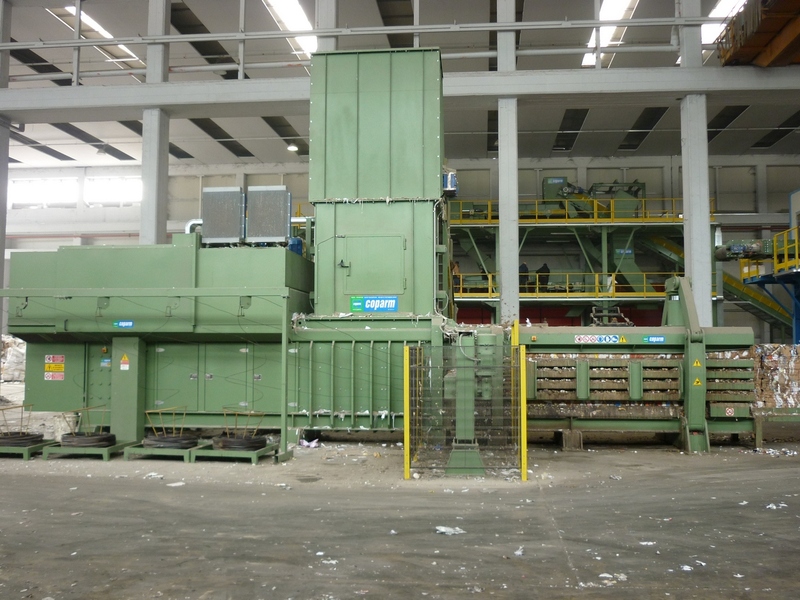 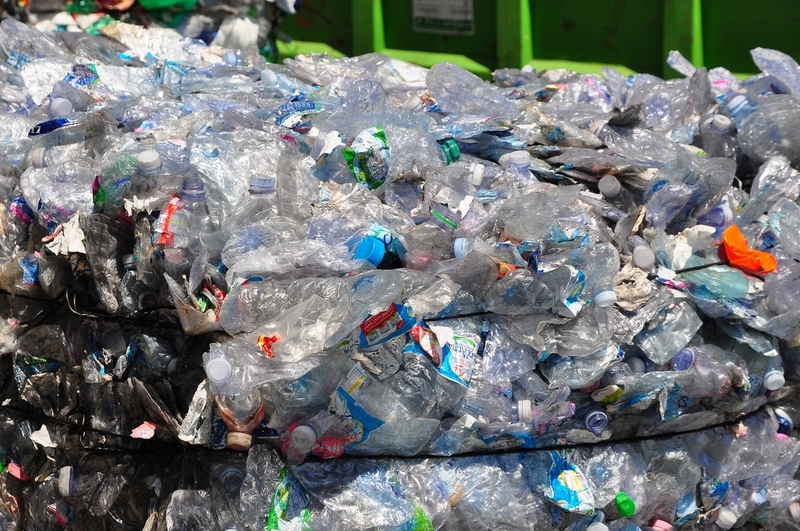 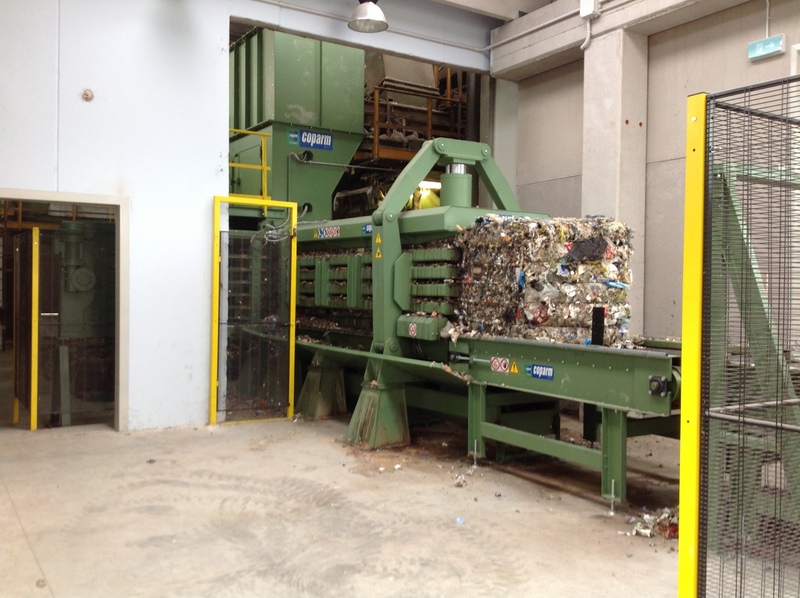 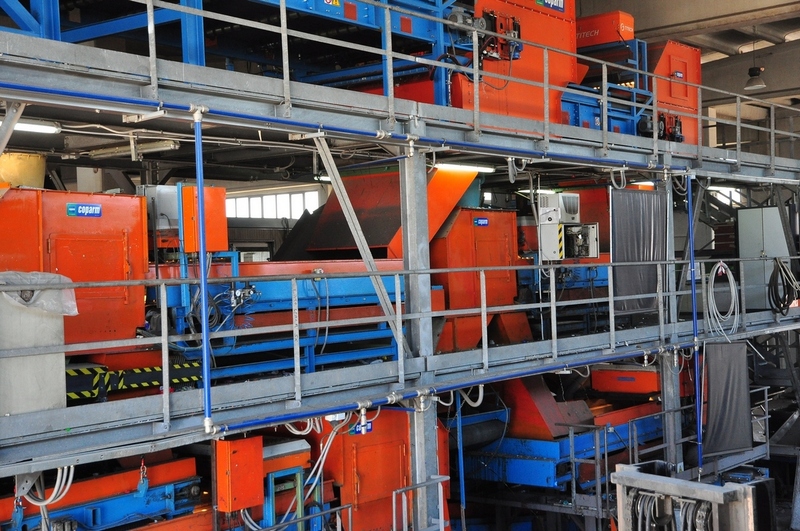 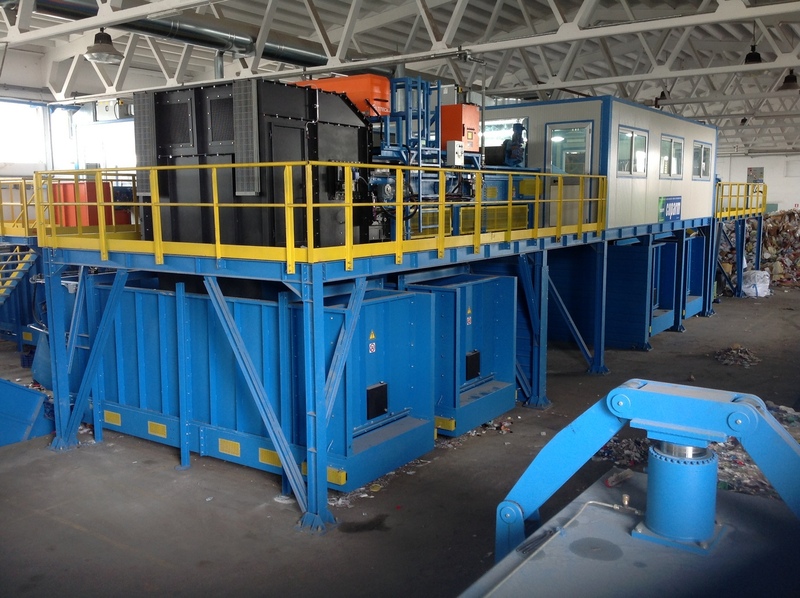 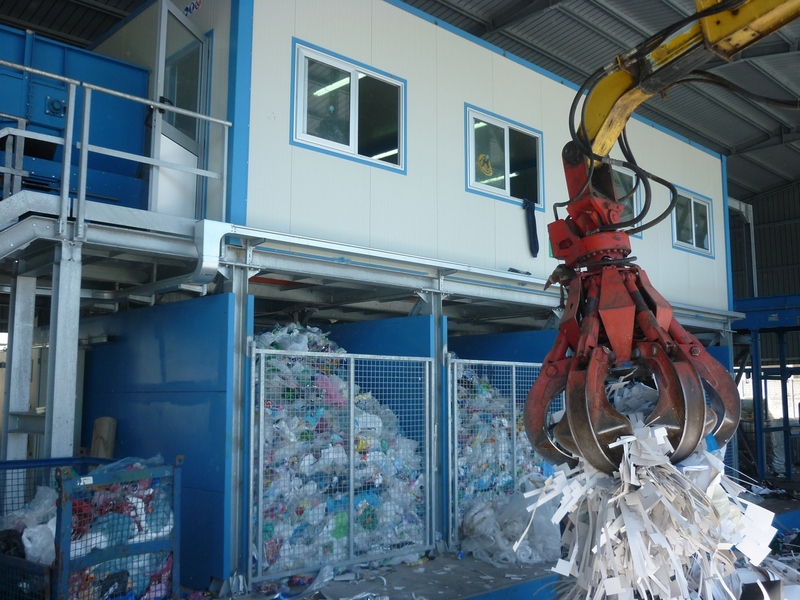 We are a design and manufacturing company, and as such can provide fully integrated systems, as well as integrating new equipment into your existing MRF and Recycling machinery. 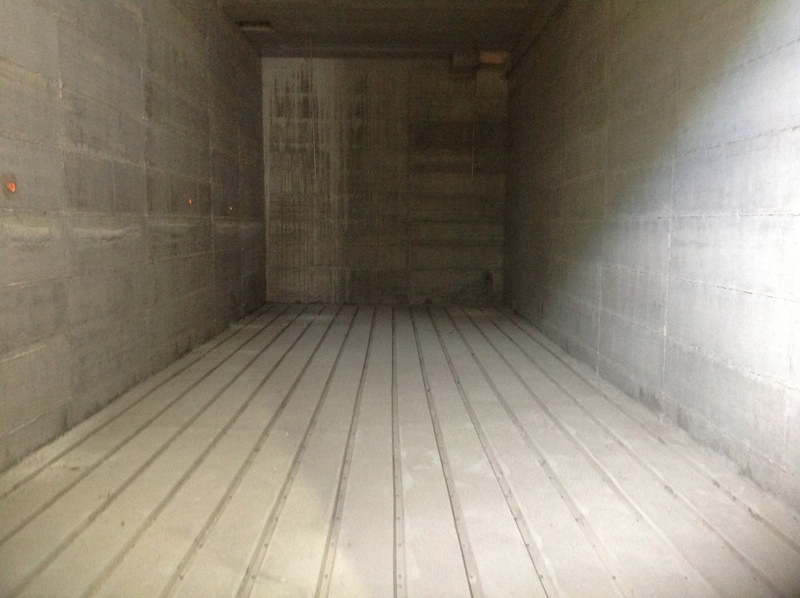 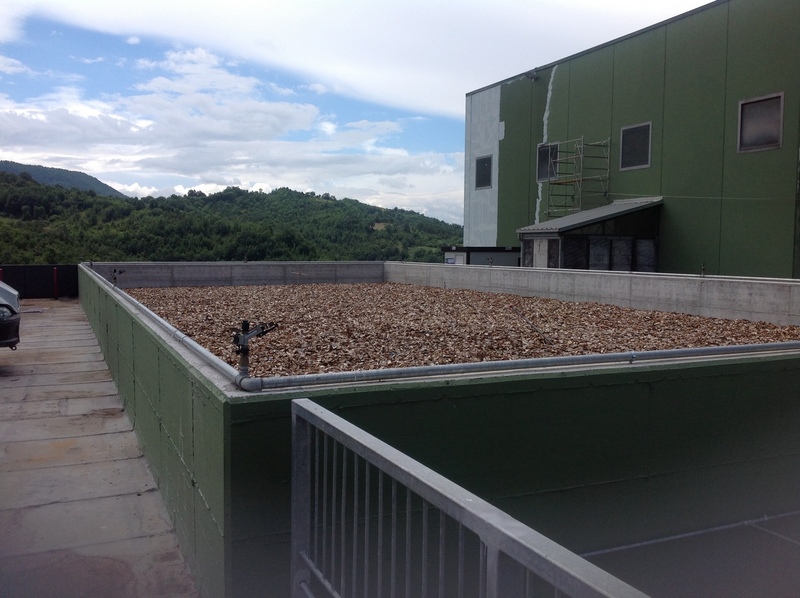 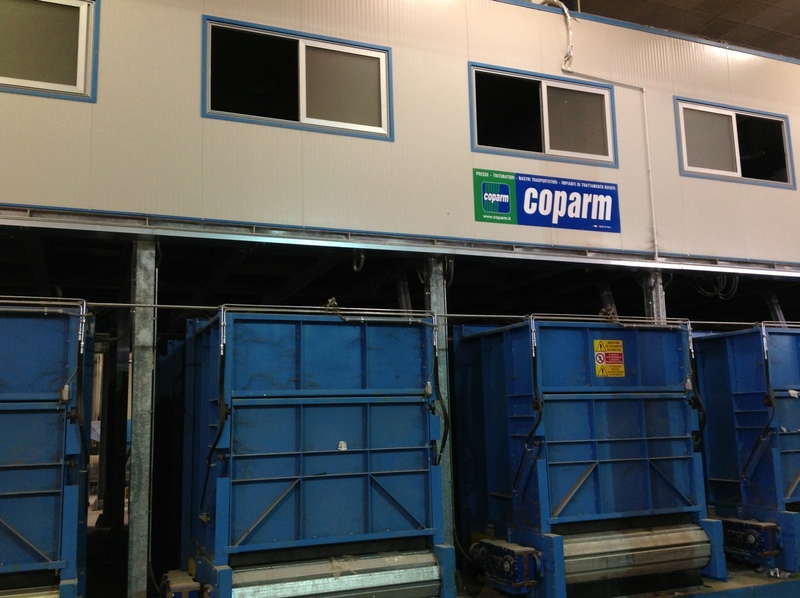 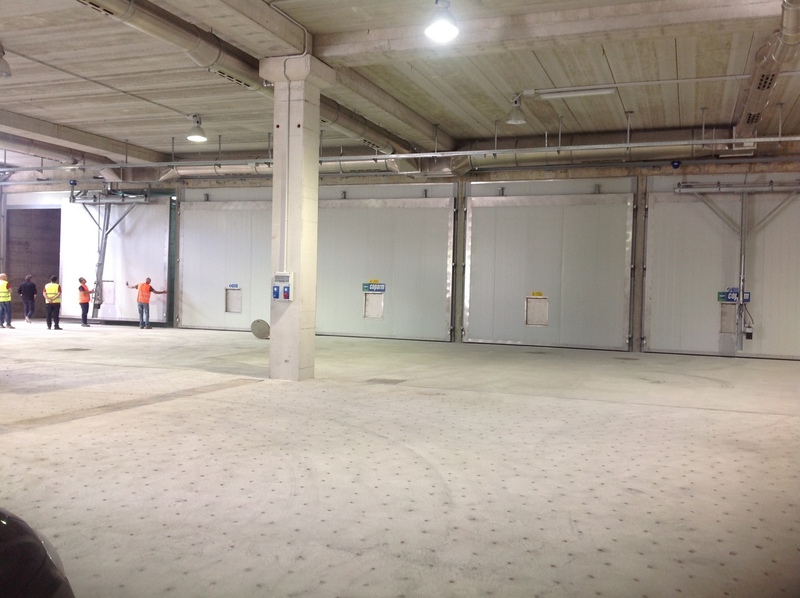 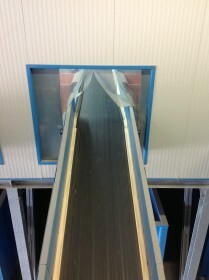 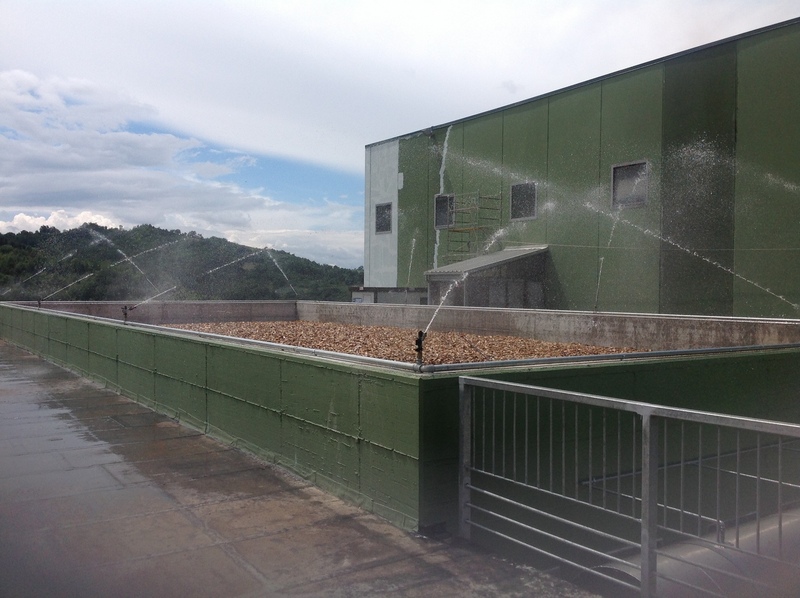 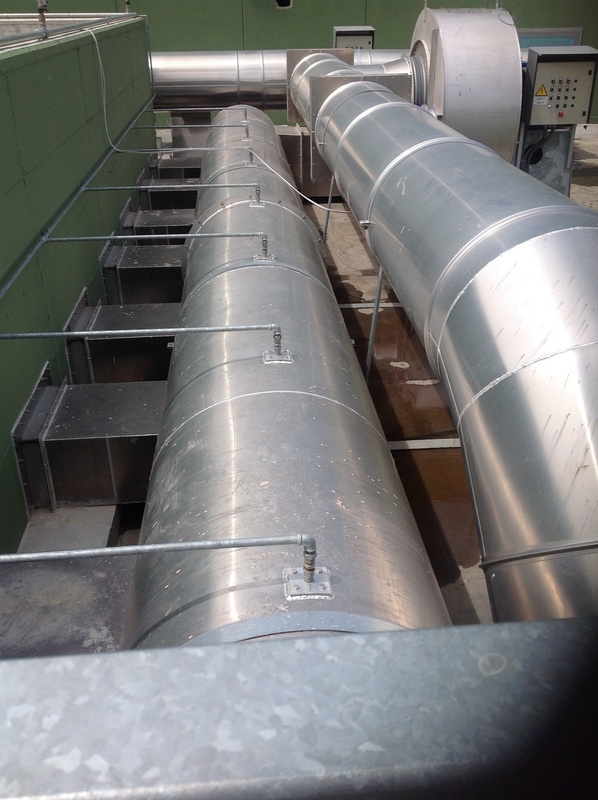 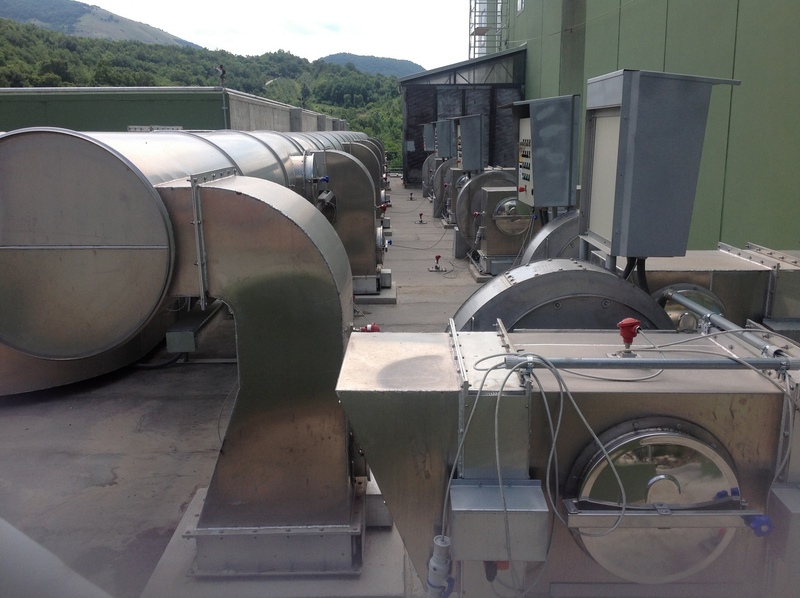 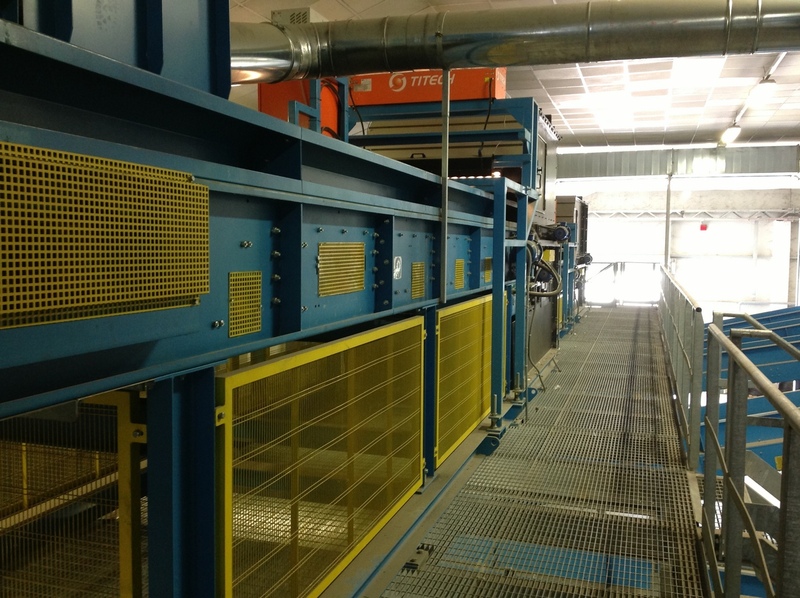 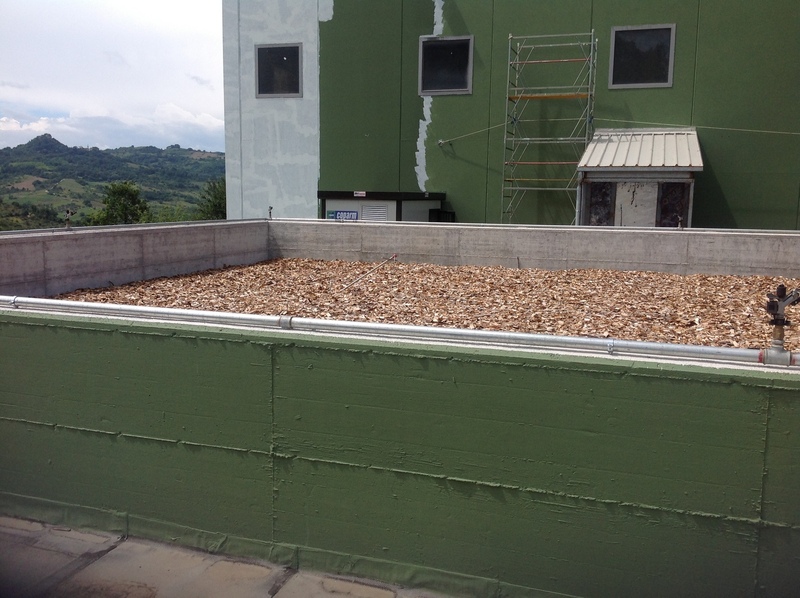 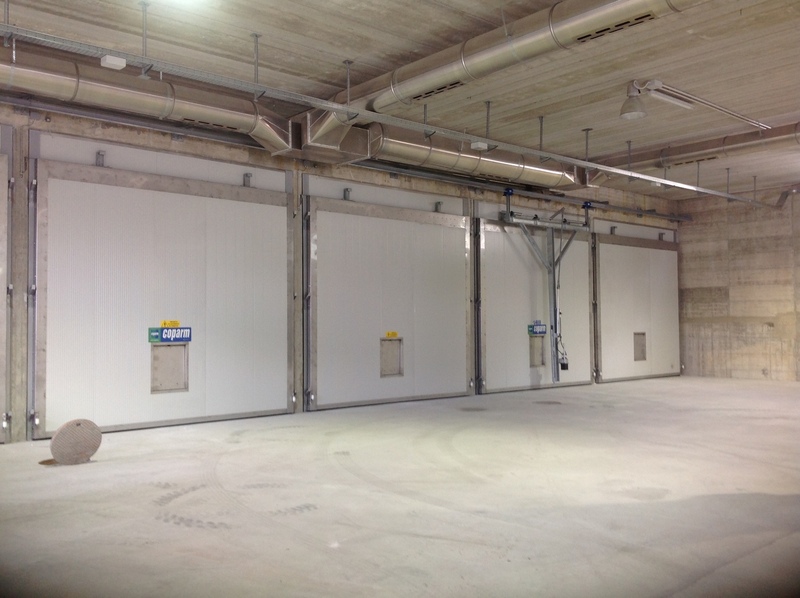 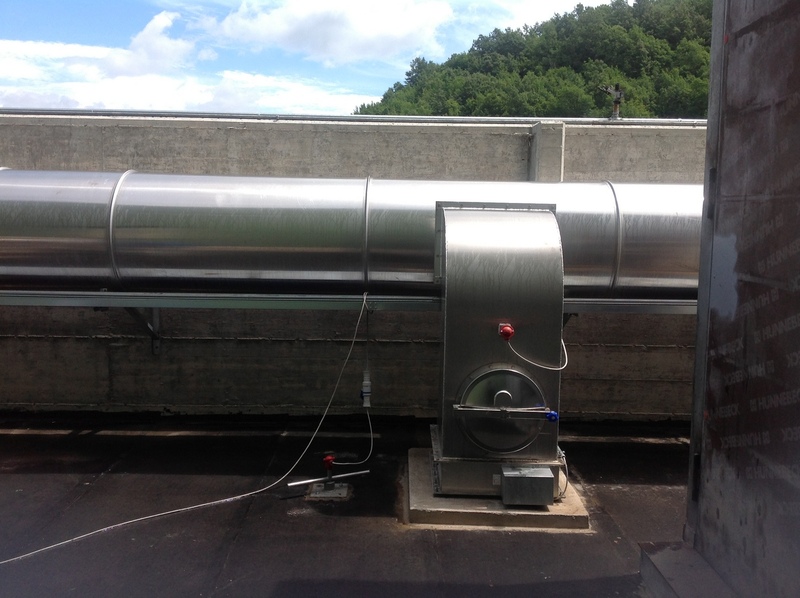 Conveyor systems built by Coparm are built to last. 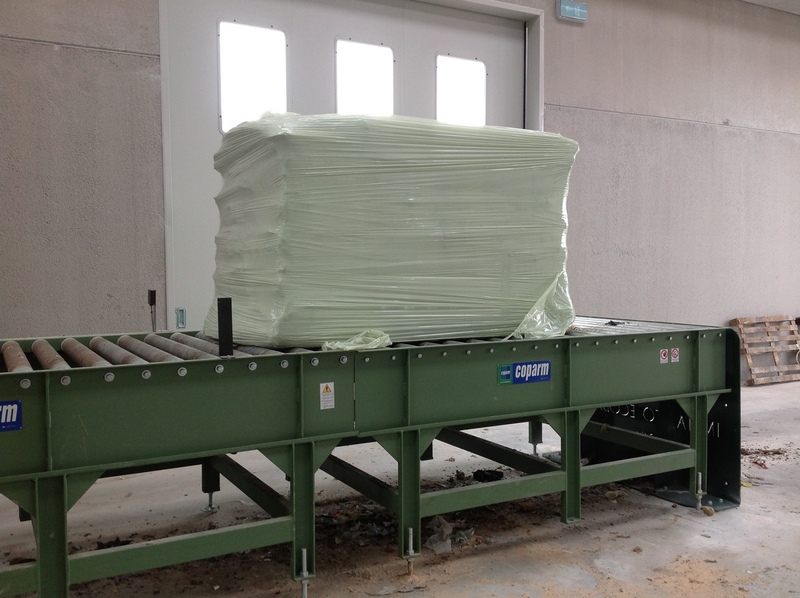 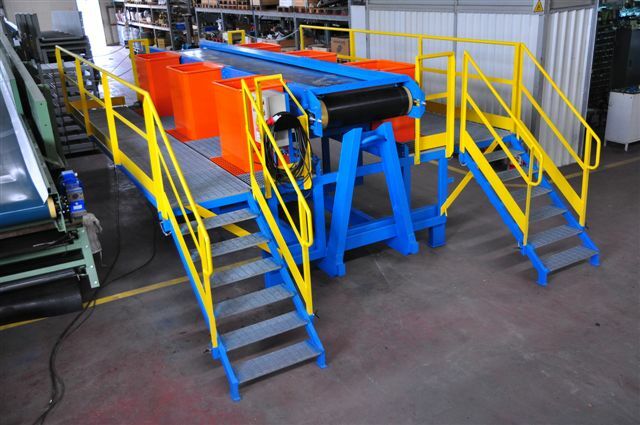 No matter the materials being moved, we have a conveyor to meet your needs. 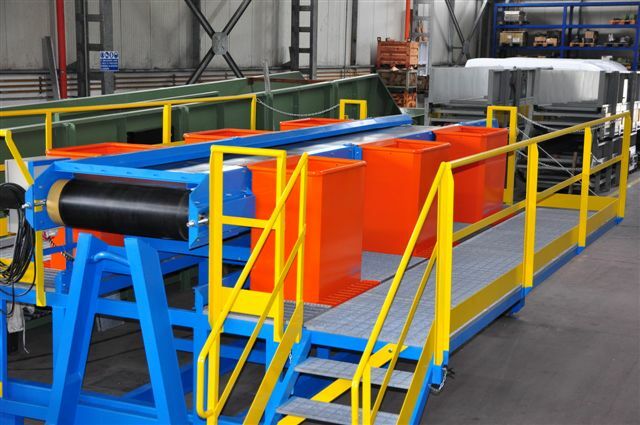 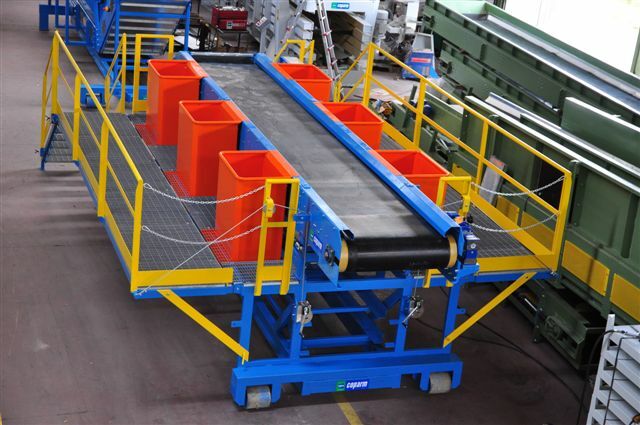 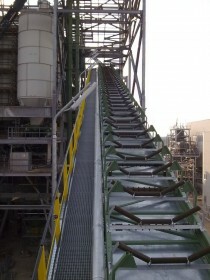 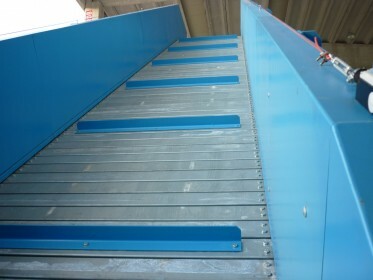 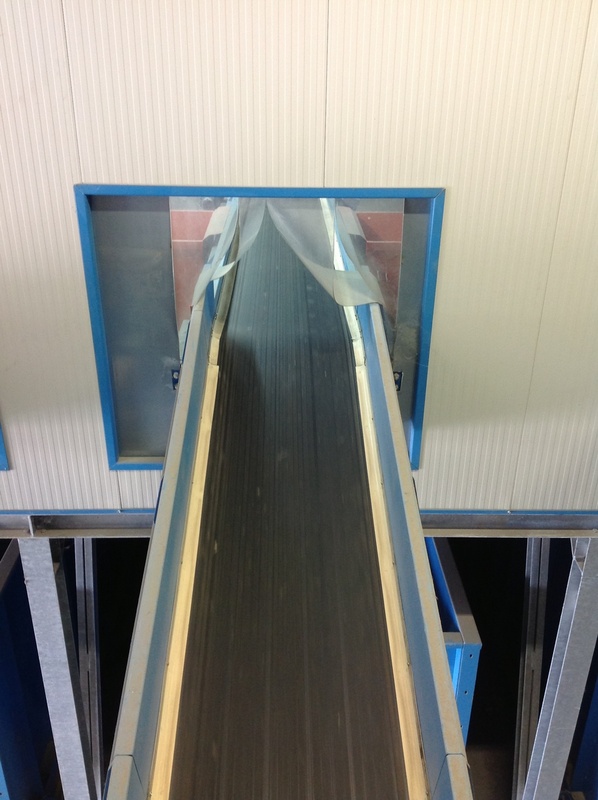 We offer a wide range of conveyor types that can be engineered with the widths and lengths you require. 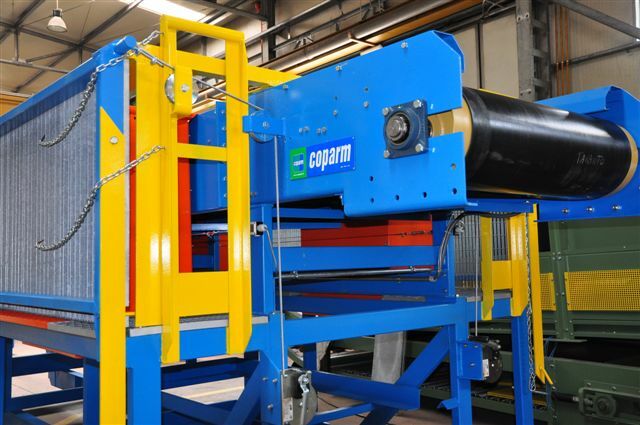 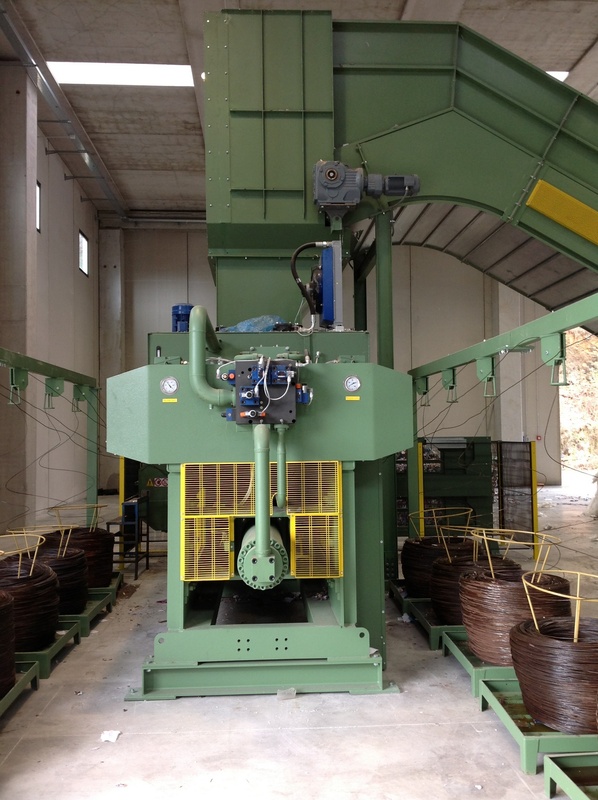 The Coparm Drum Feeder provides a constant, even material feed rate into your system of a consistent material density. 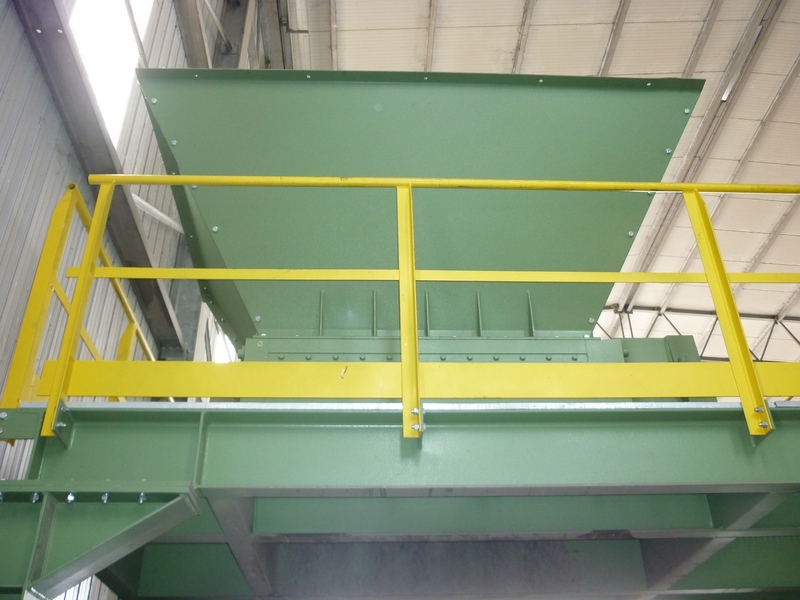 Our Drum Feeder utilizes an above ground hopper with either walking floor or conveyor to move in-feed material into a rotating metering drum which provides even flows of both light material over the drum and heavier materials under the drum. 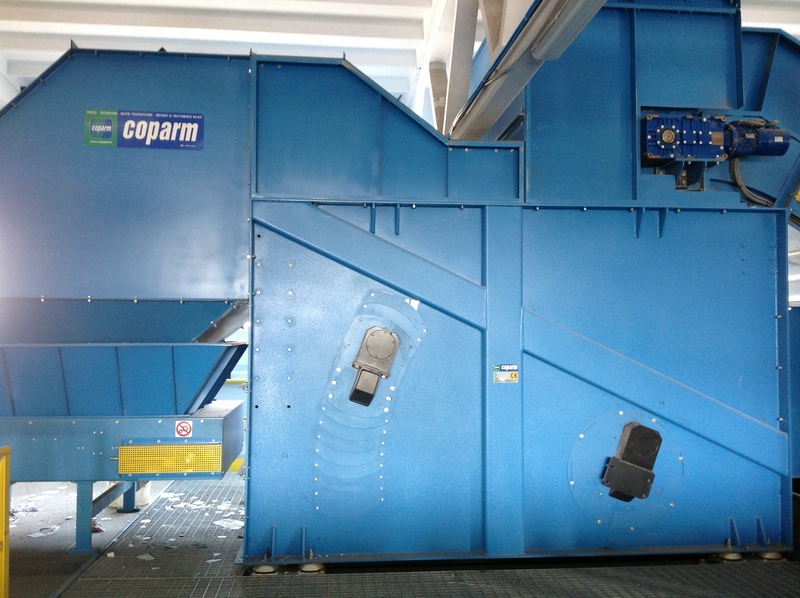 The Coparm Metering Drum provides a constant and even material feed rate into your system, featuring a heavy duty rotating drum that prevents surges of material on your presort conveyor. 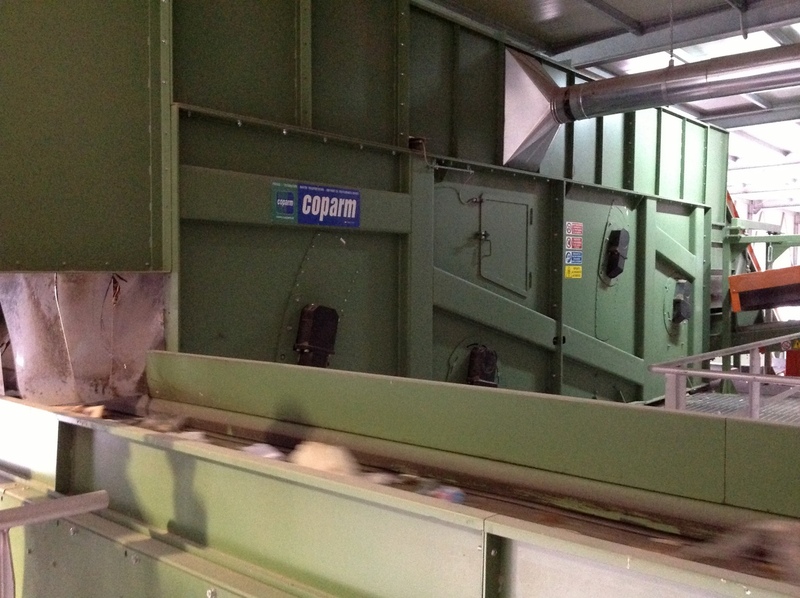 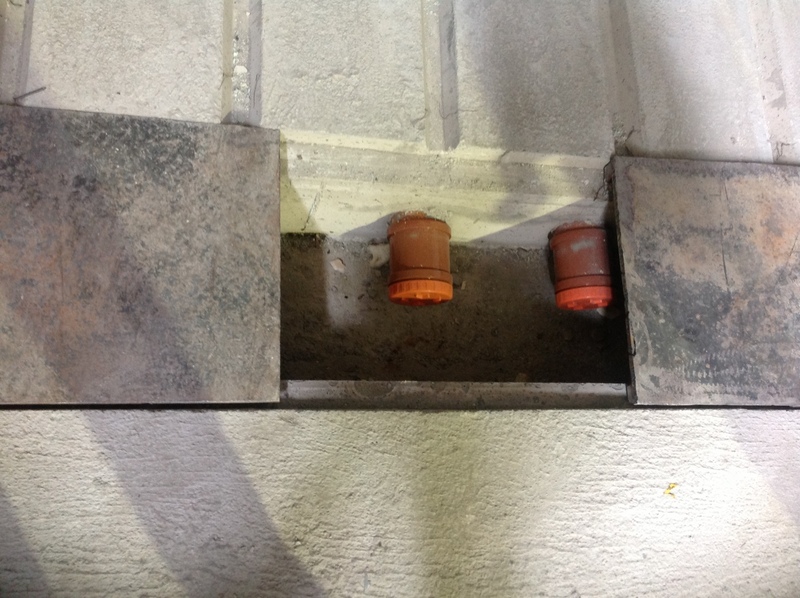 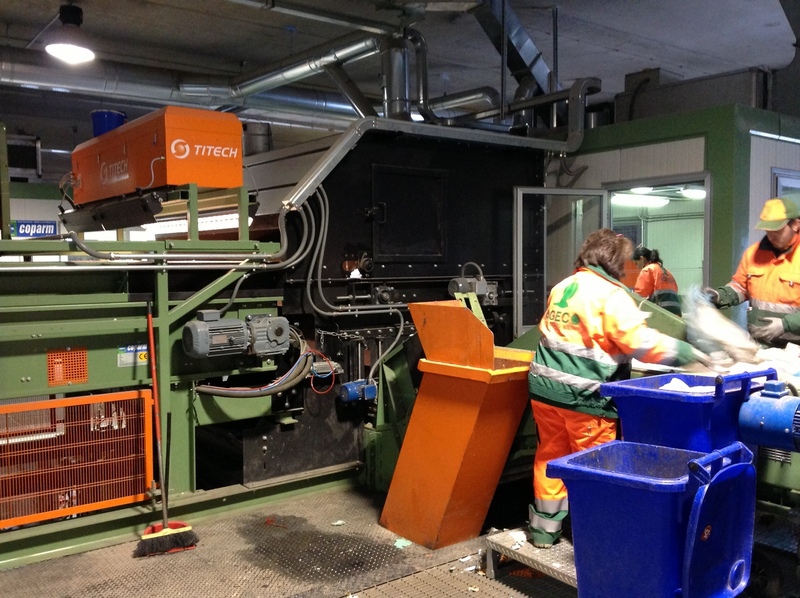 On the in-put side of the machine, an electric eye monitors the material being fed to the drum from the primary feed. 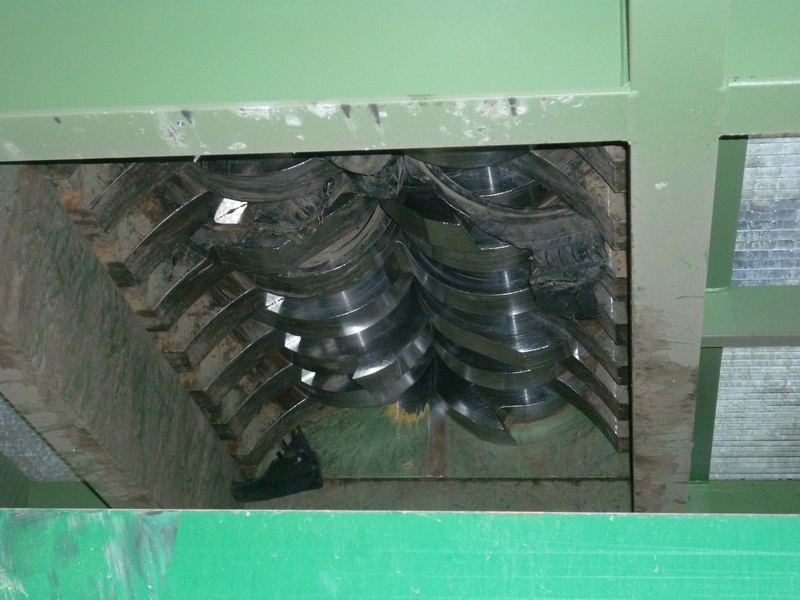 The eye is adjusted to ensure there is always a bit too much material in front of the drum, but also that there is not material overflowing the containment area. 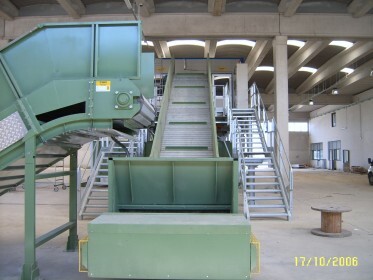 This eye is capable of starting and stopping the feed conveyor and therefore capable of automating what the loader/operator does.